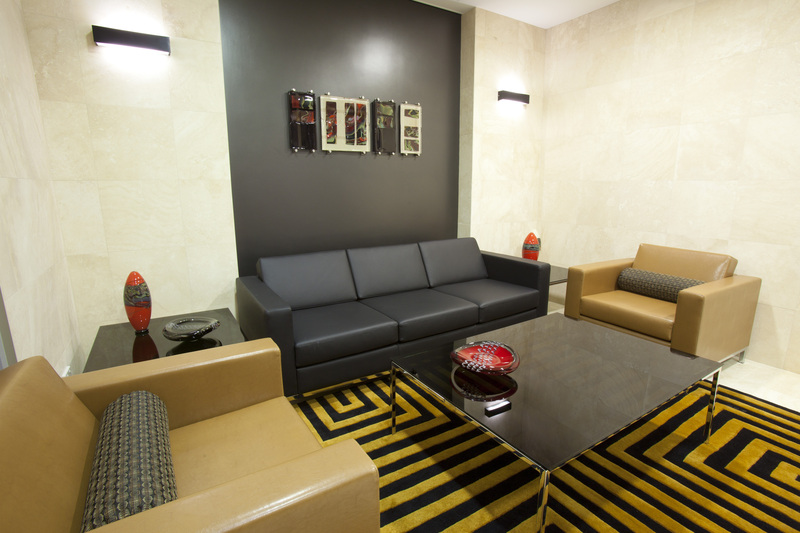 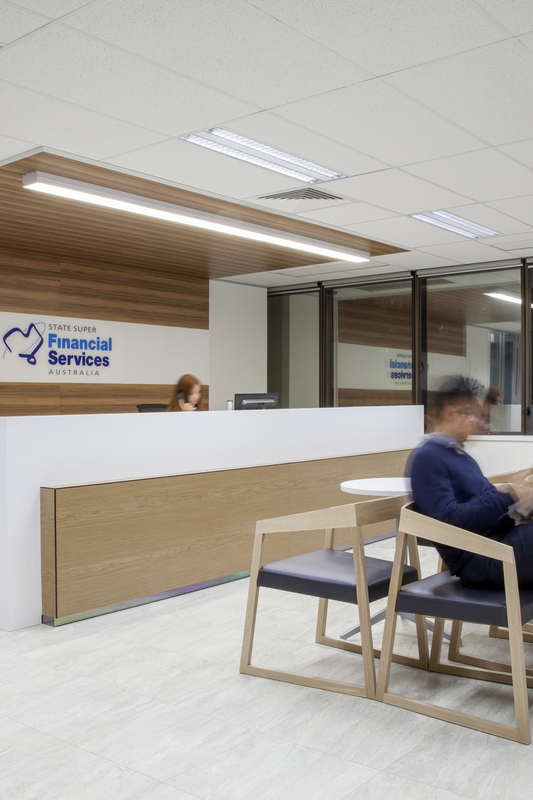 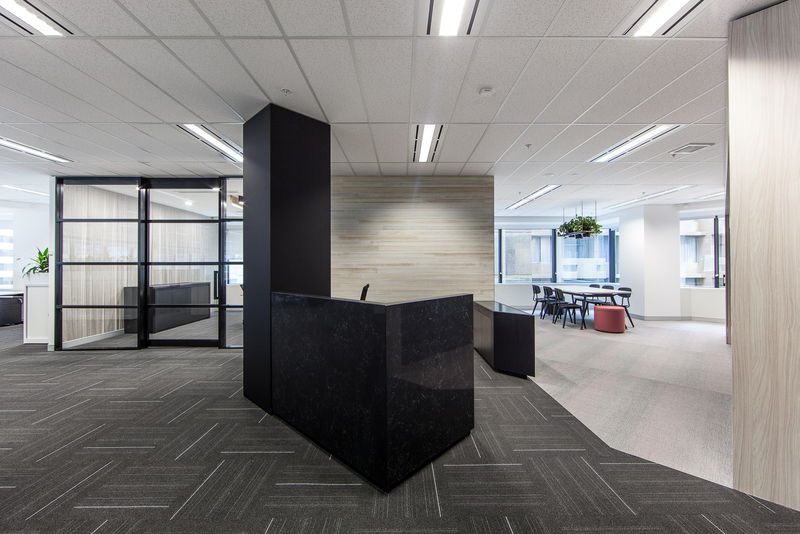 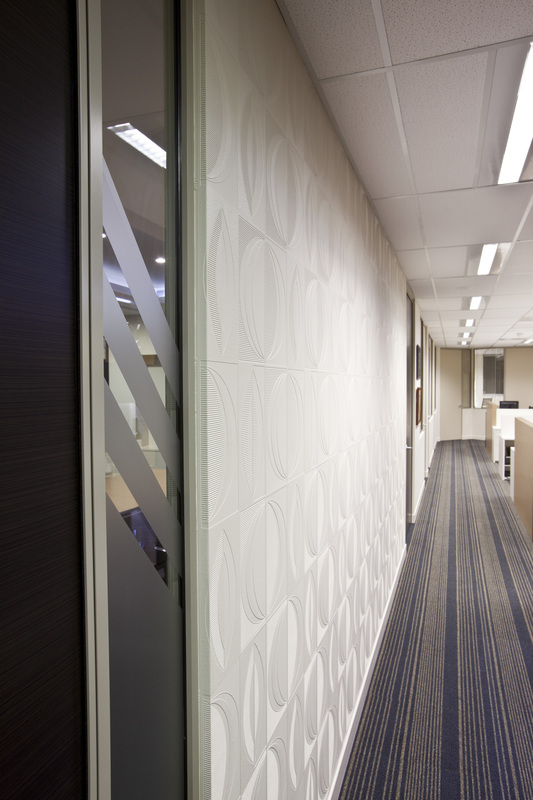 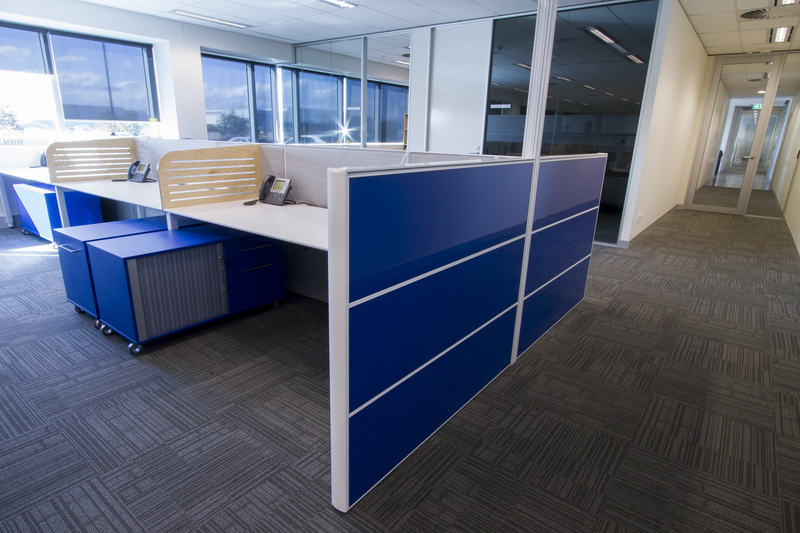 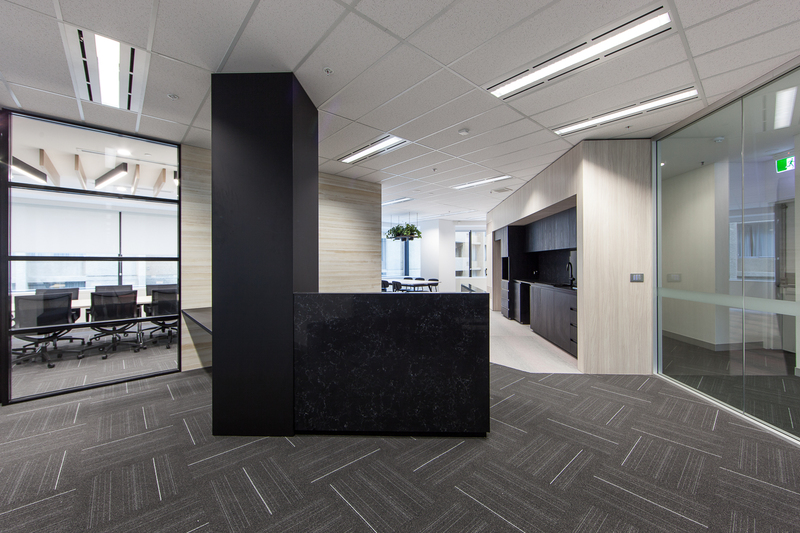 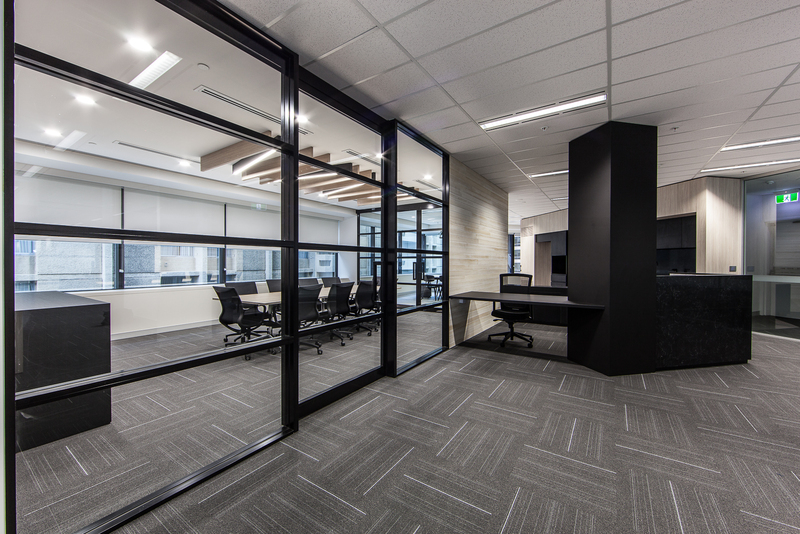 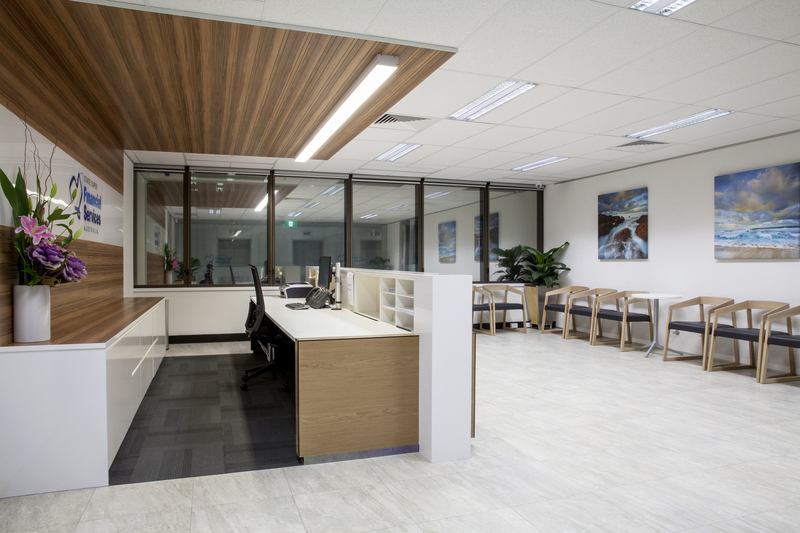 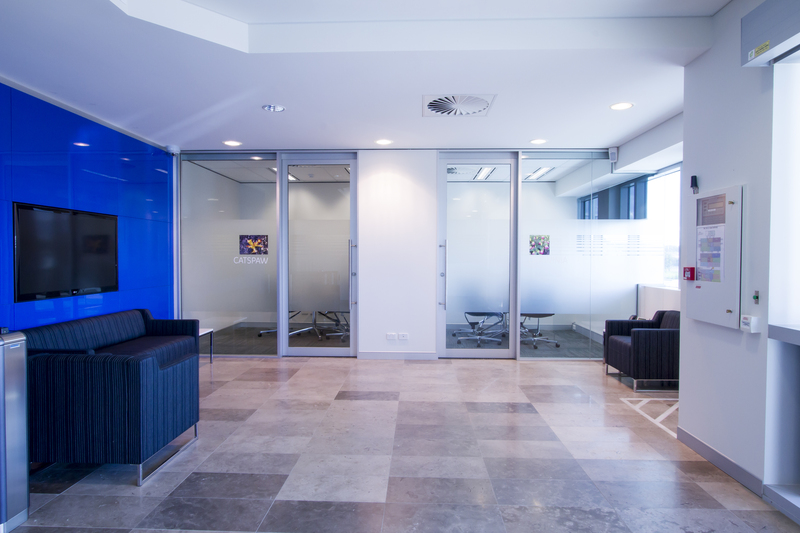 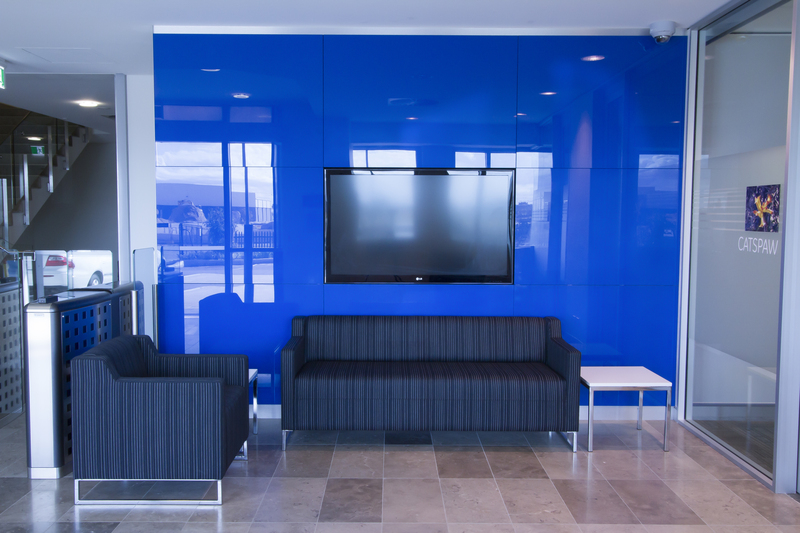 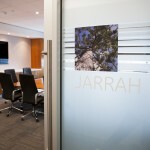 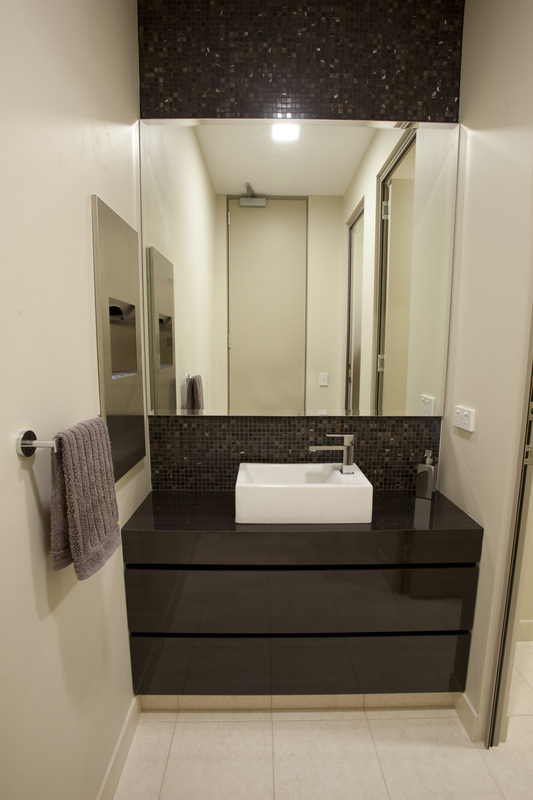 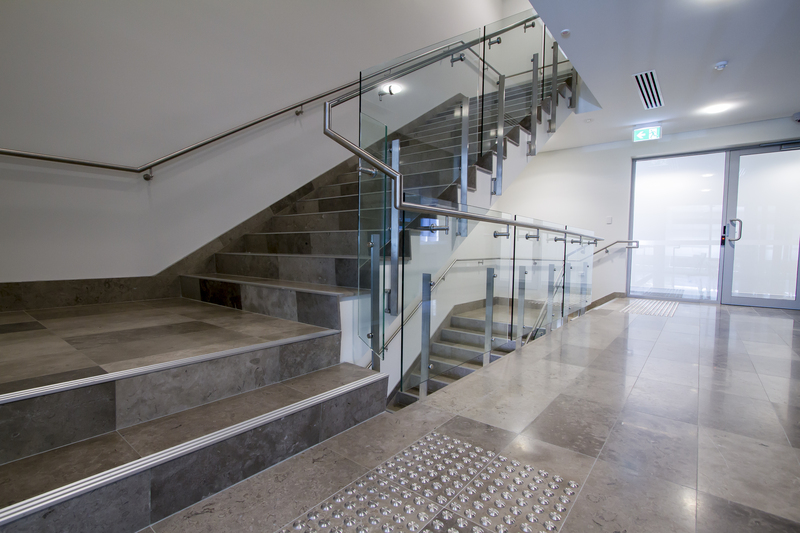 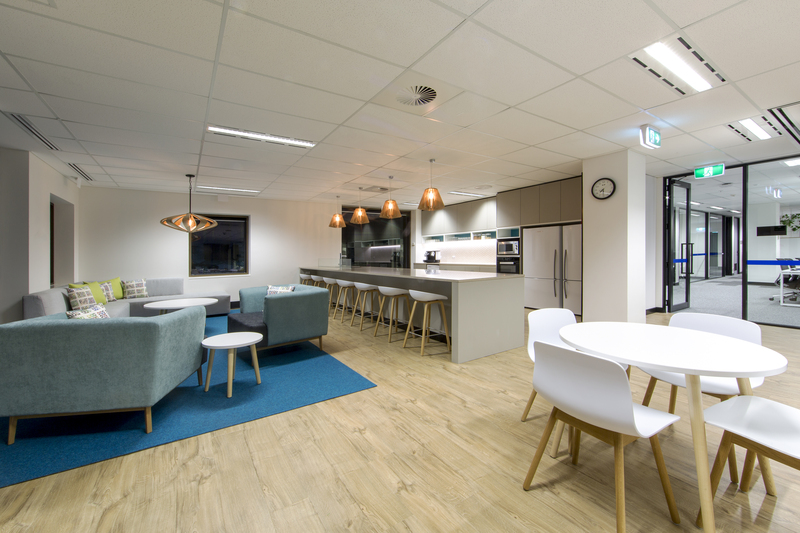 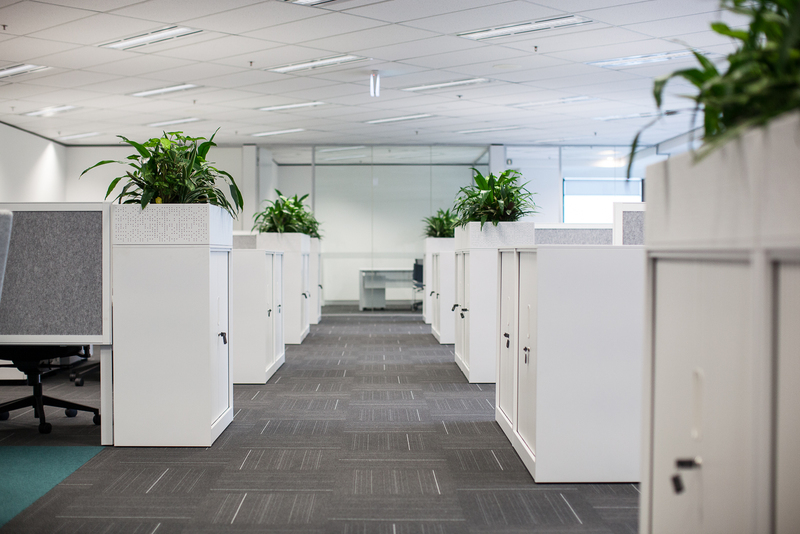 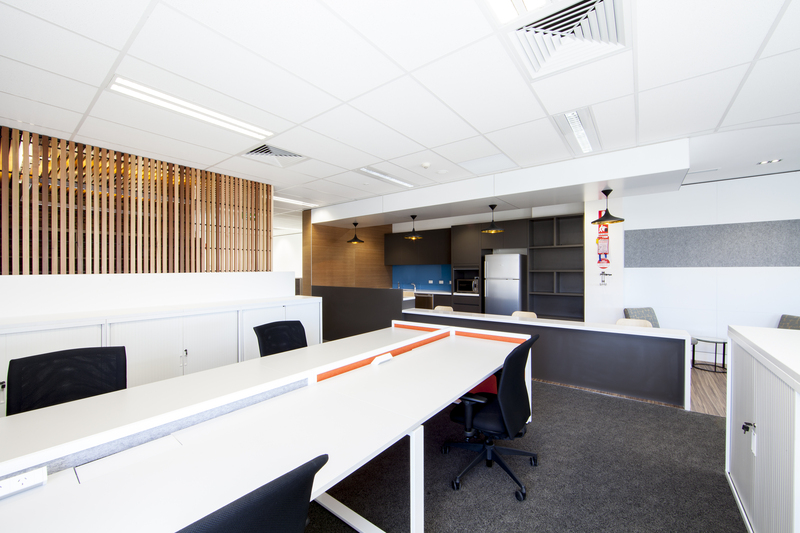 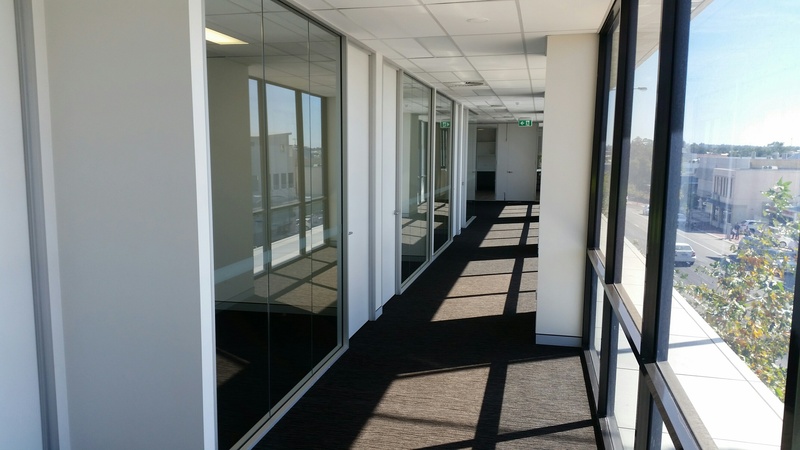 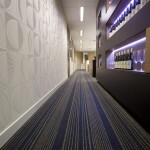 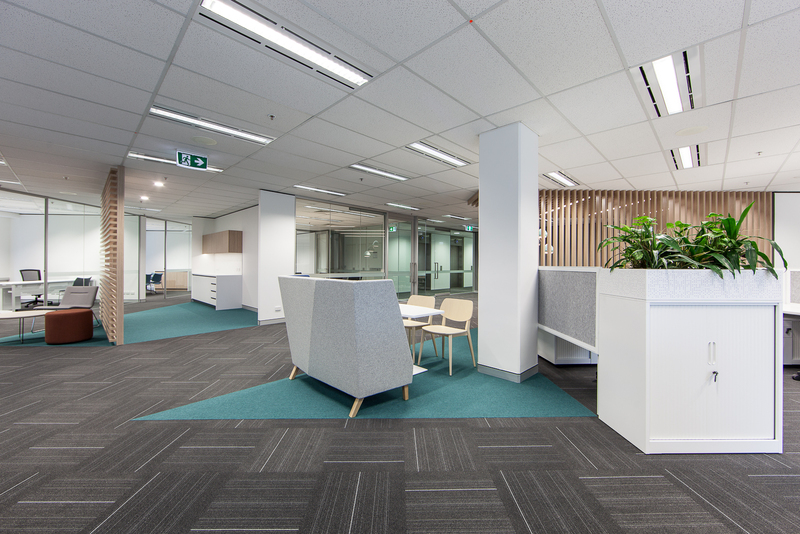 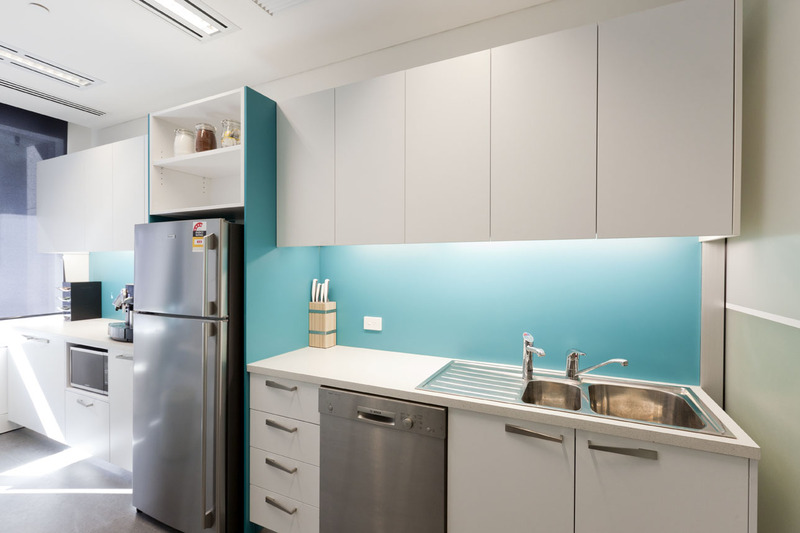 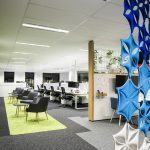 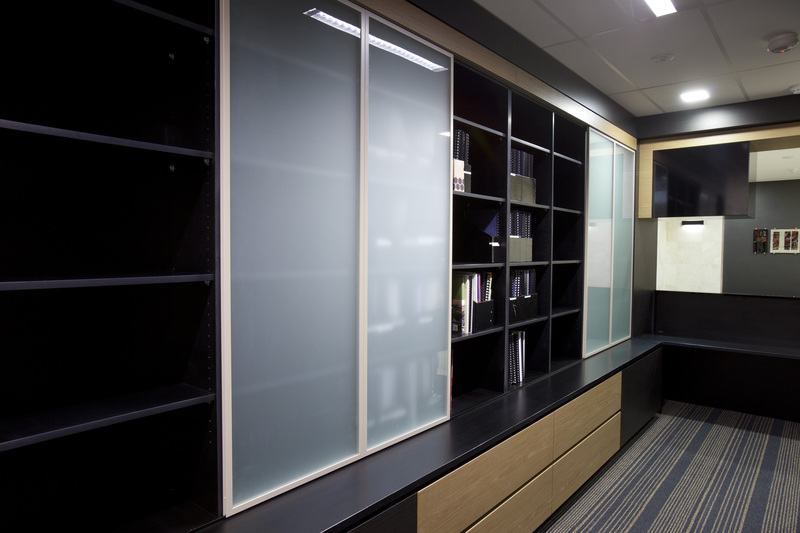 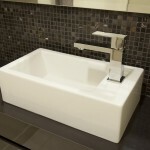 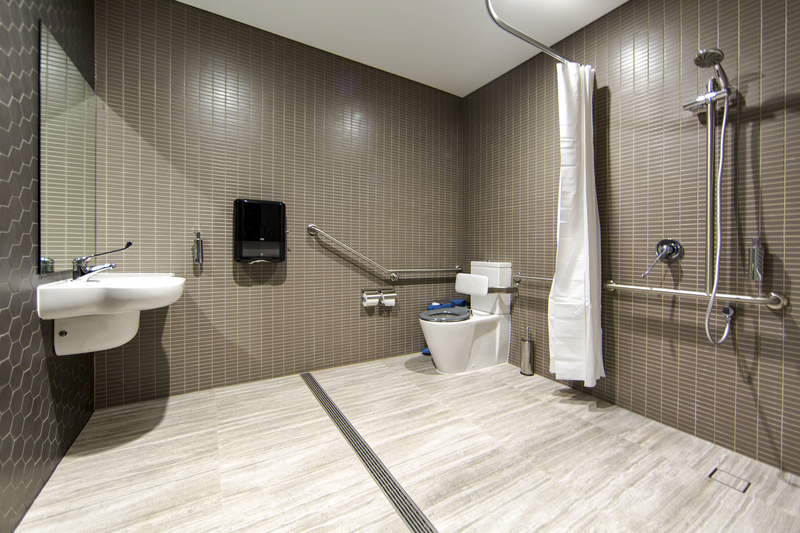 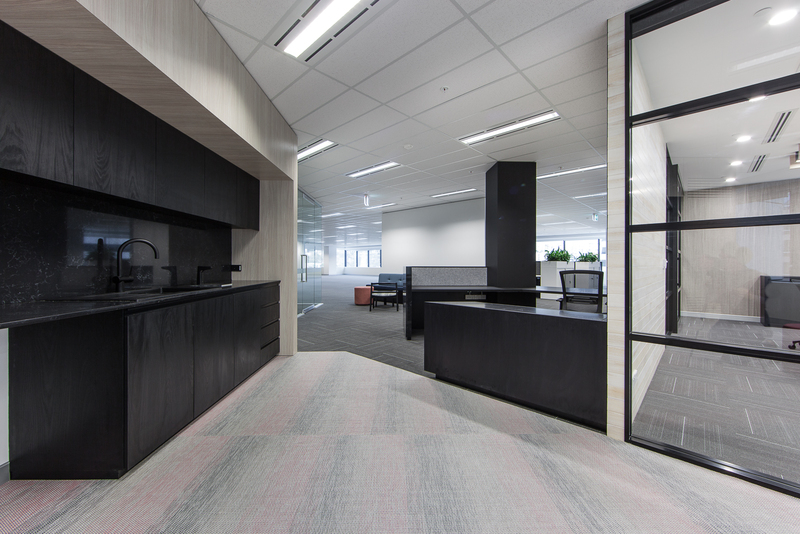 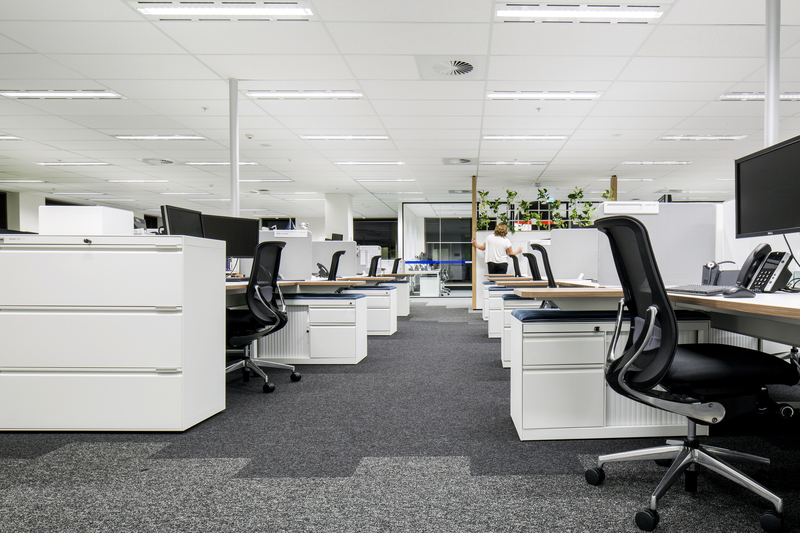 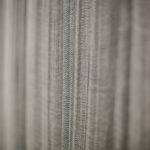 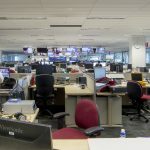 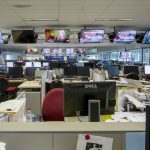 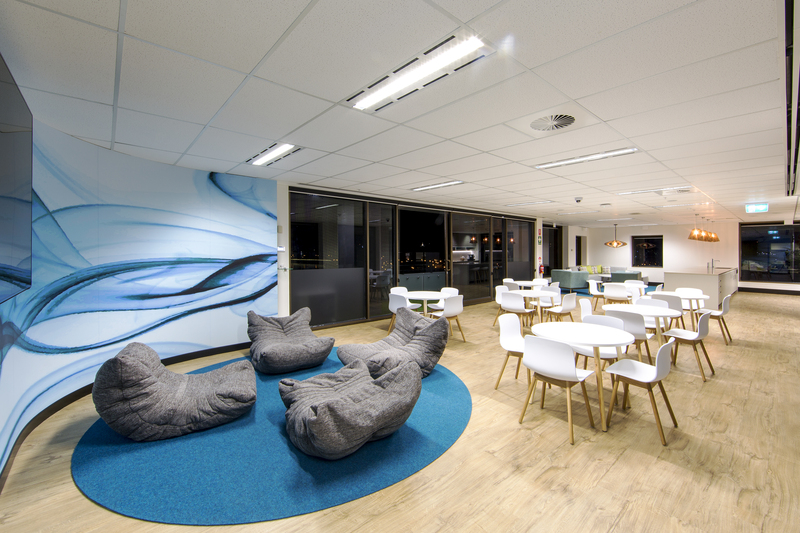 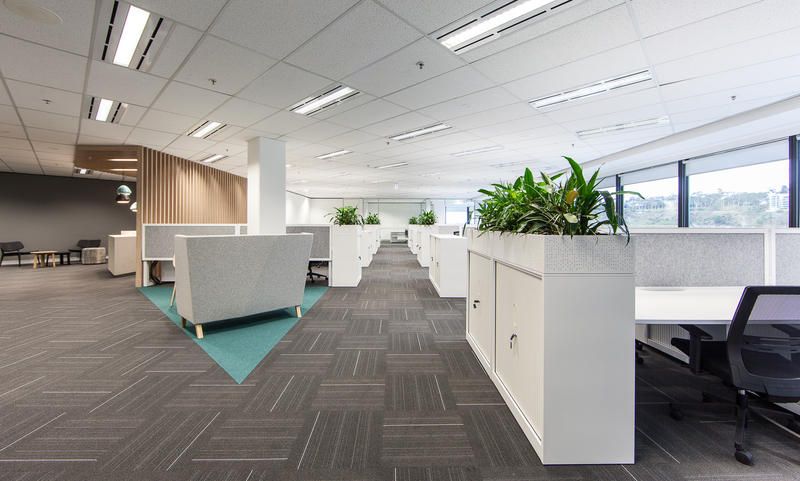 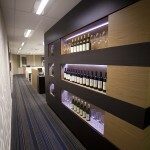 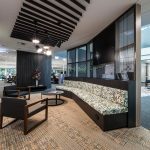 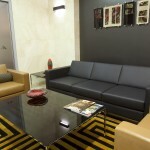 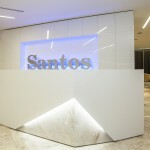 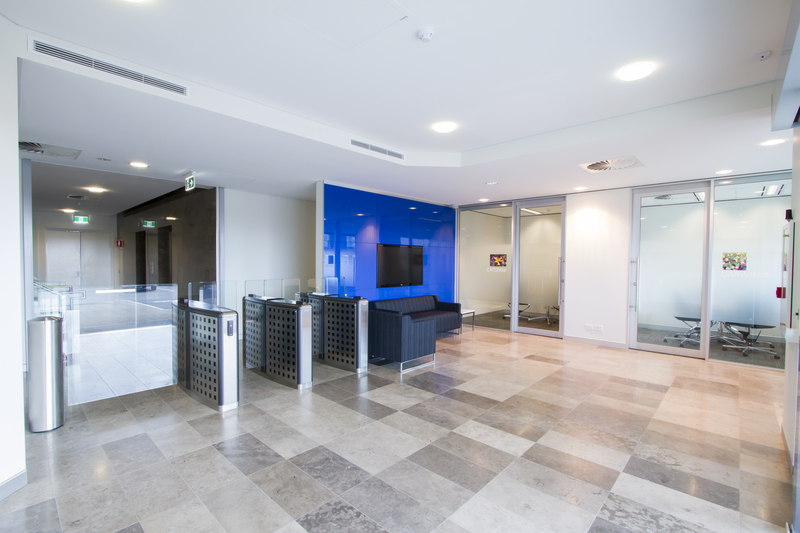 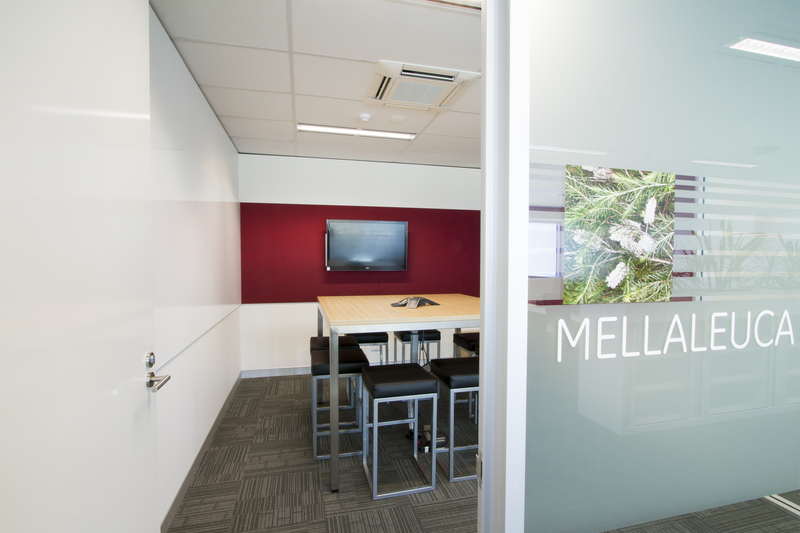 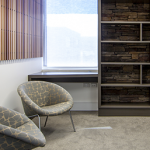 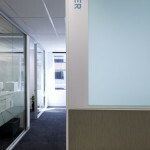 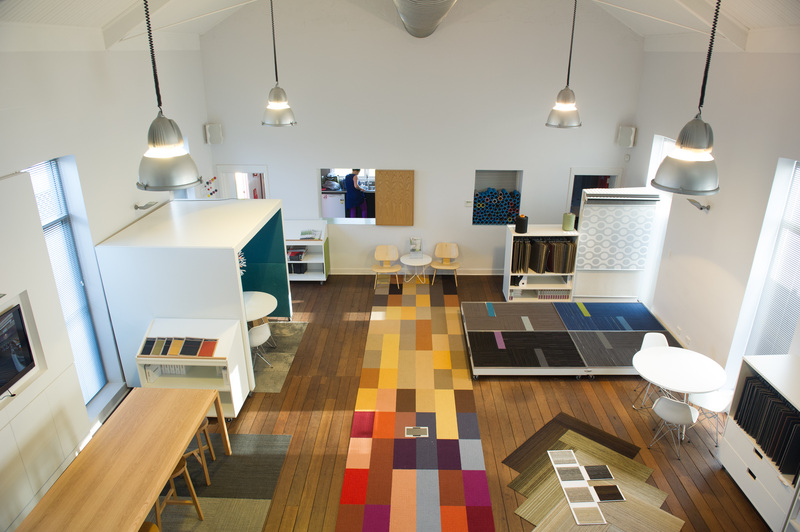 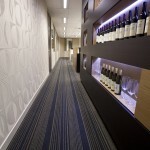 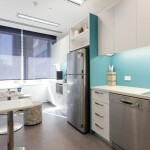 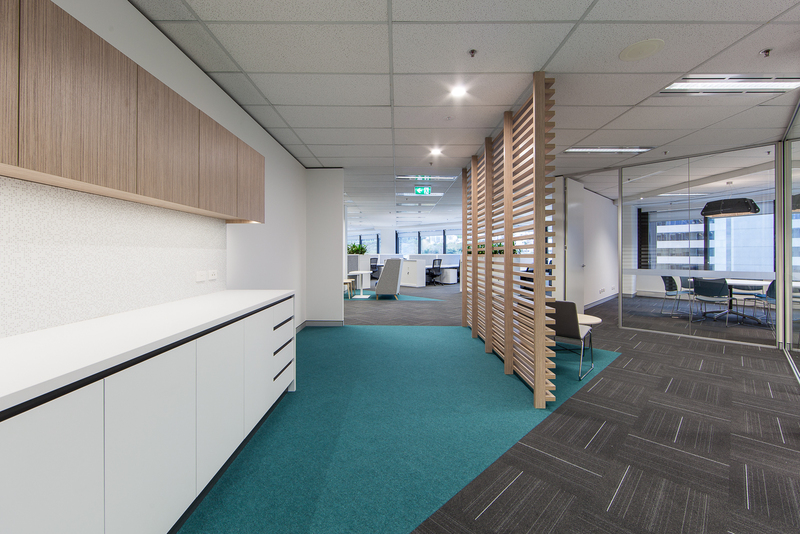 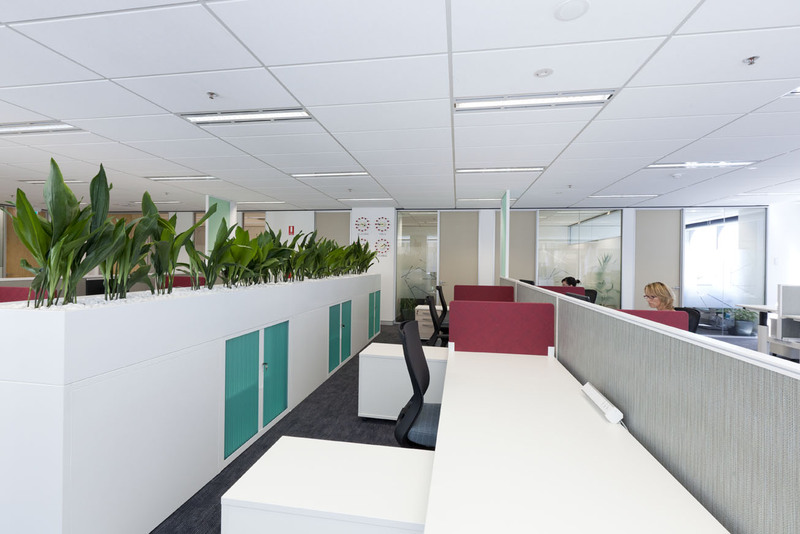 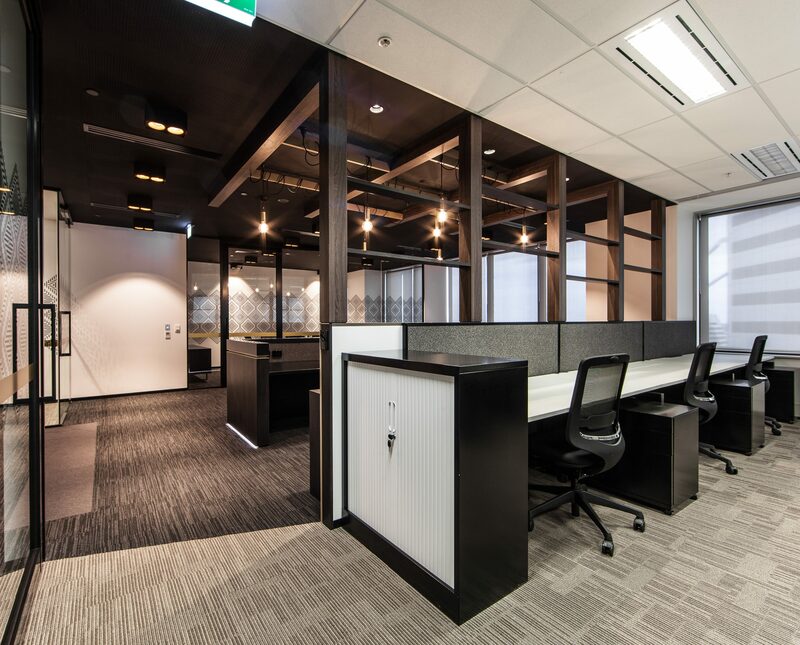 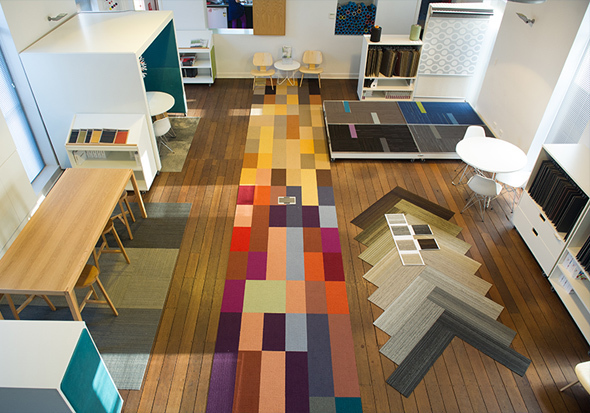 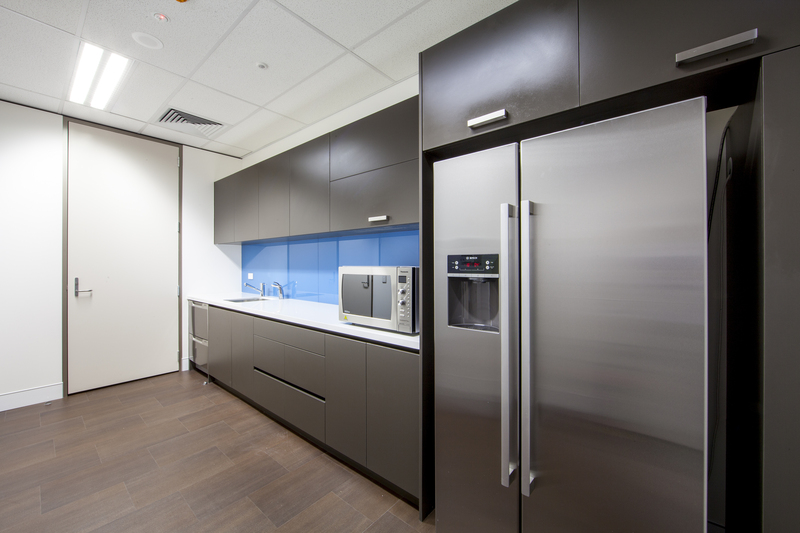 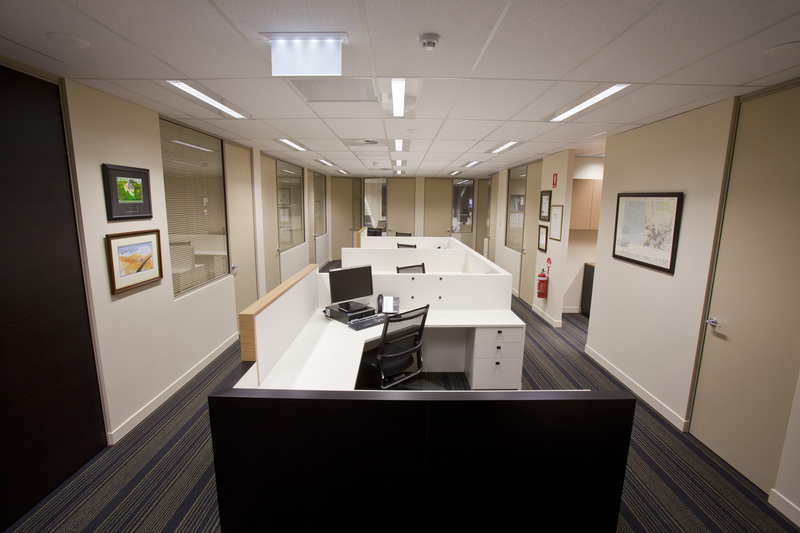 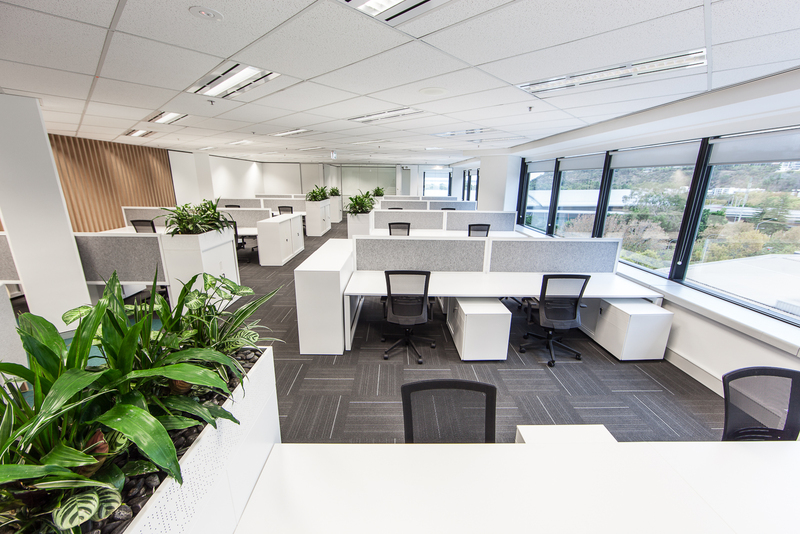 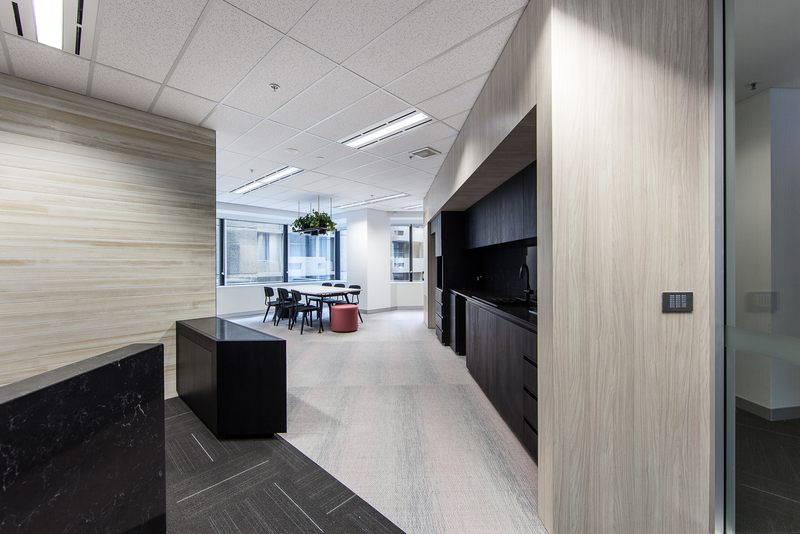 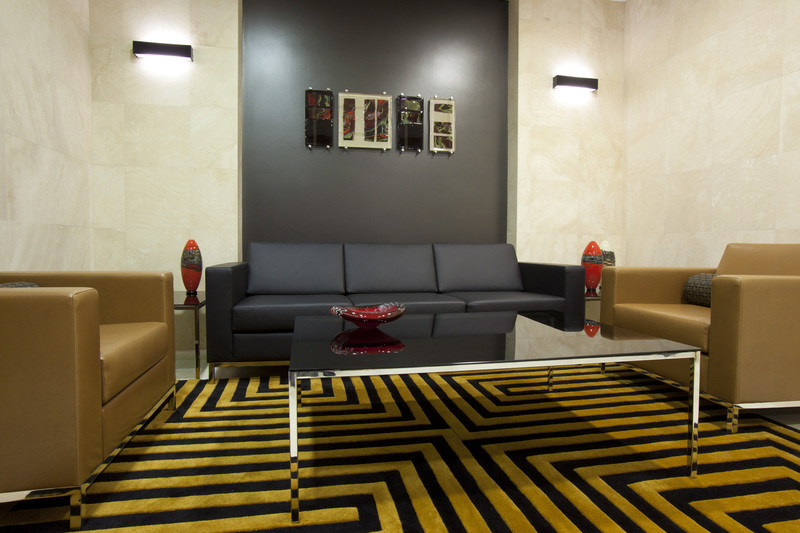 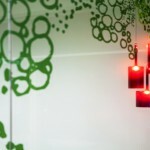 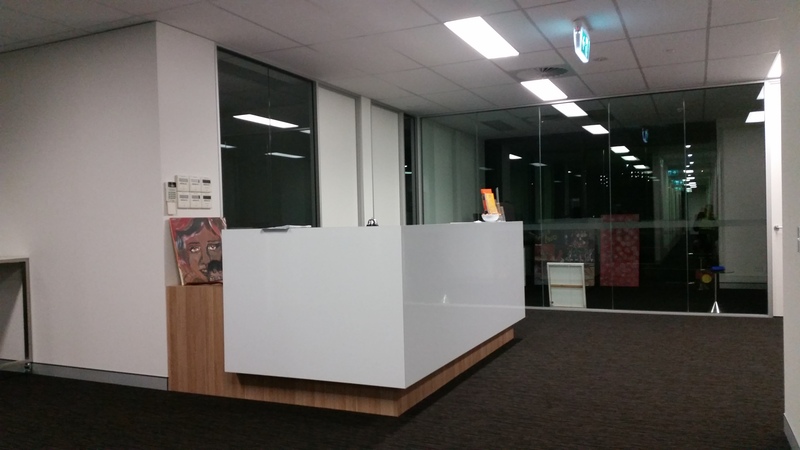 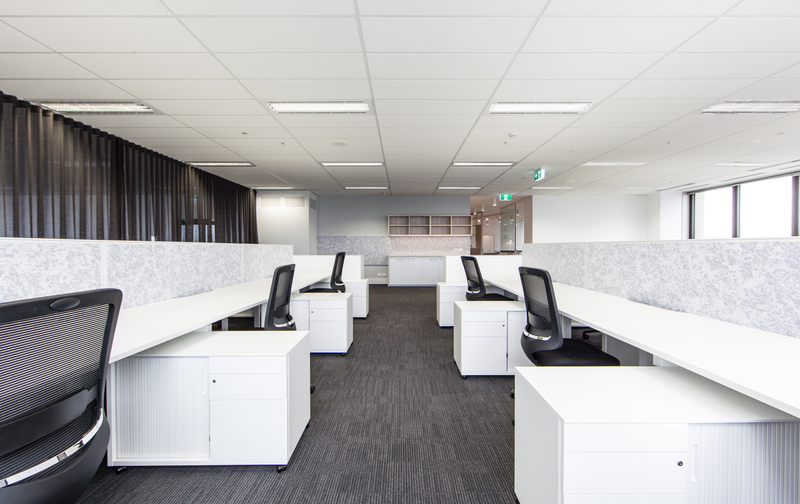 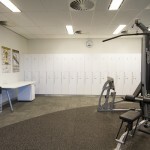 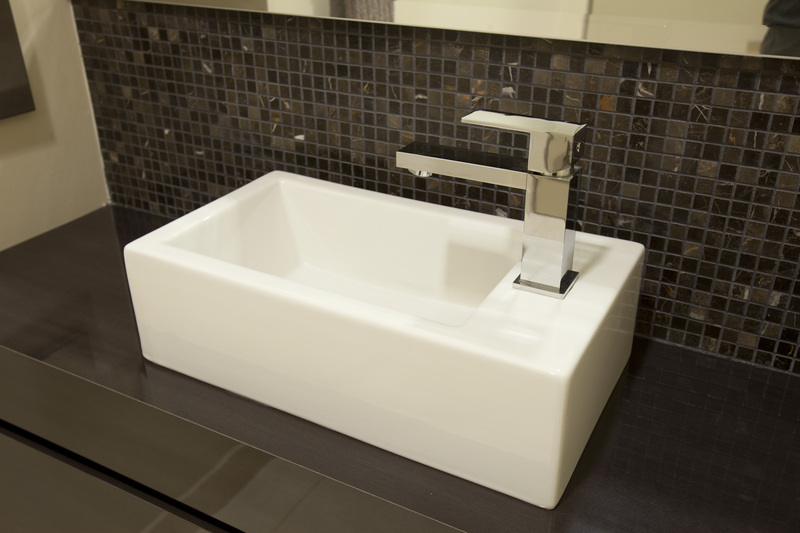 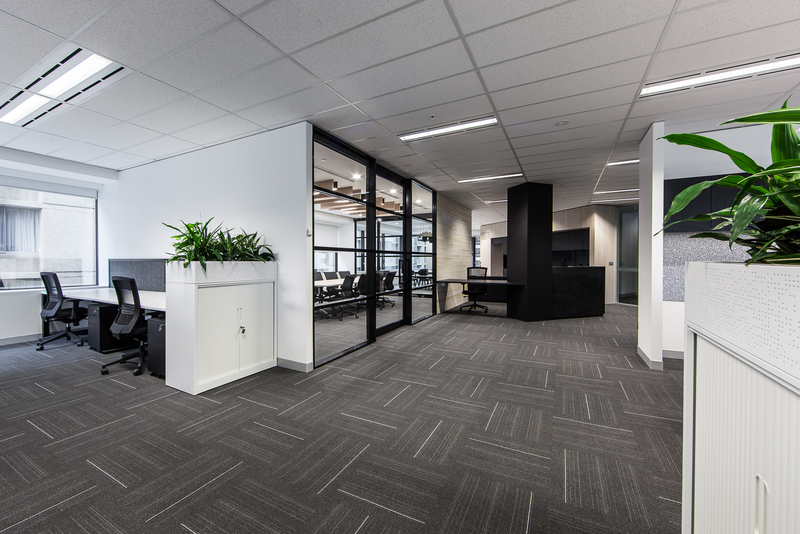 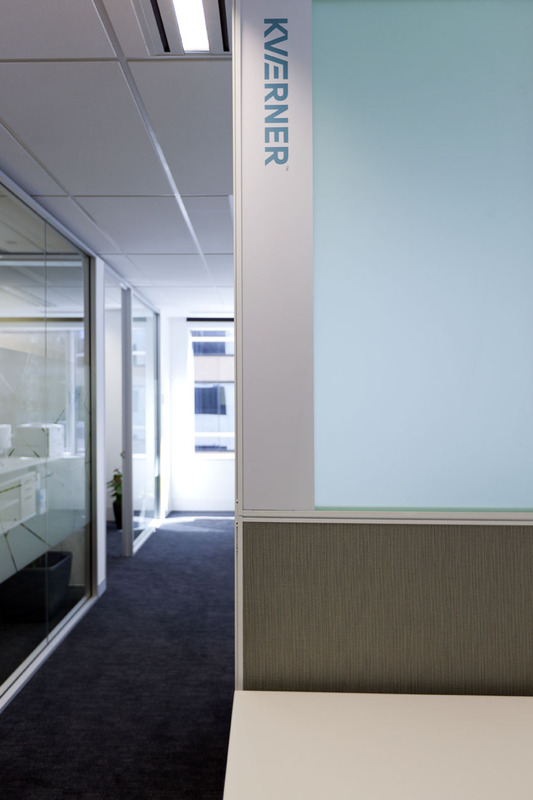 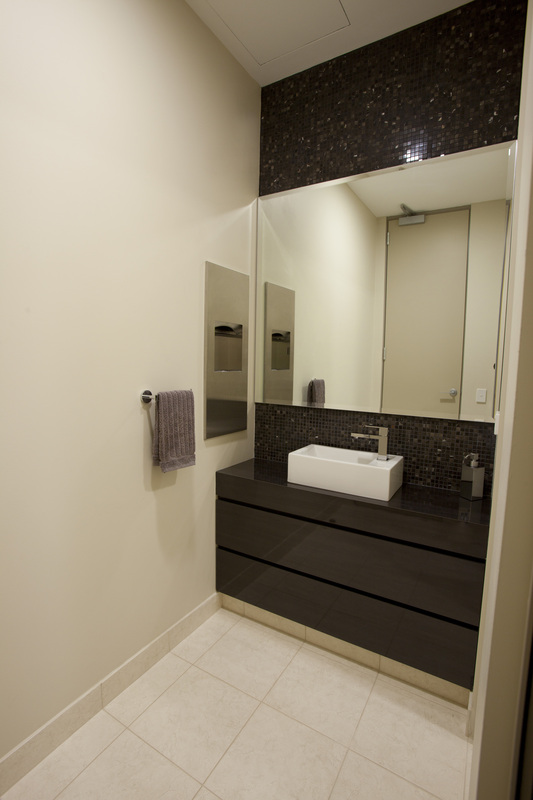 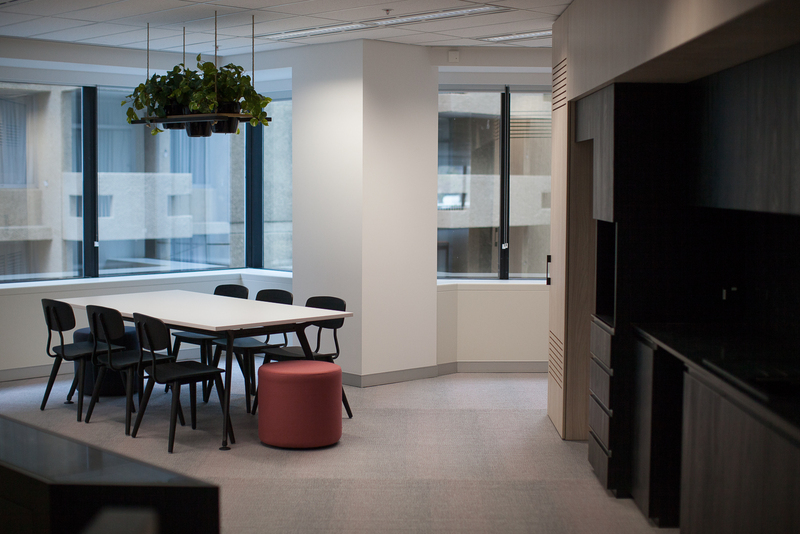 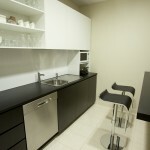 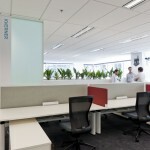 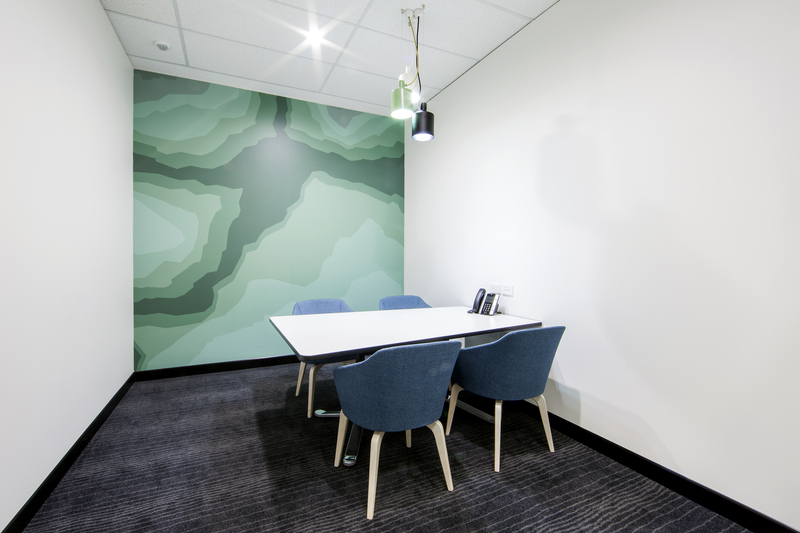 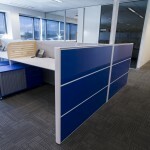 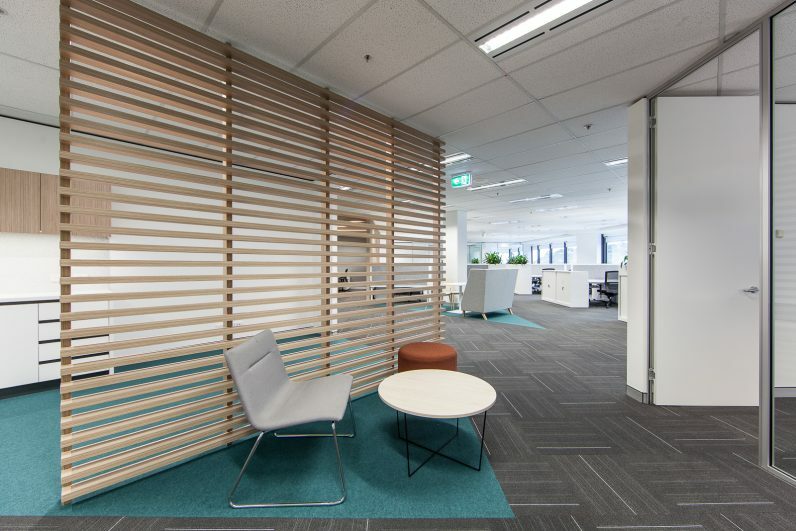 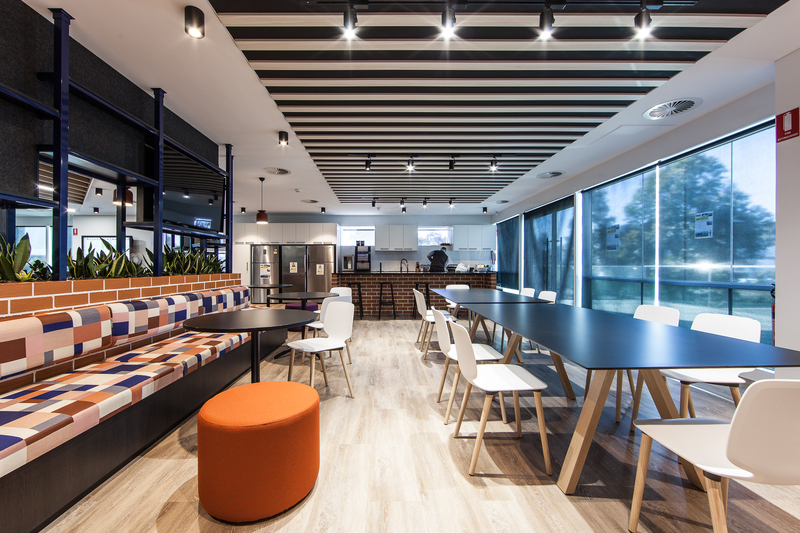 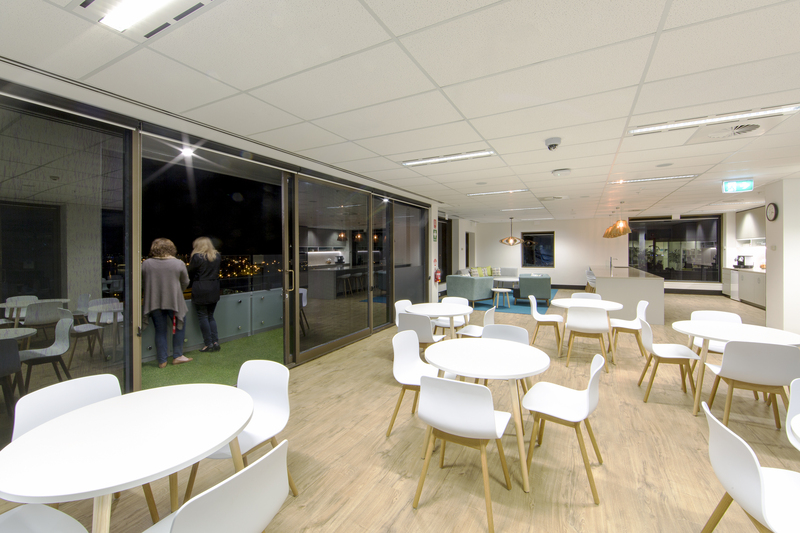 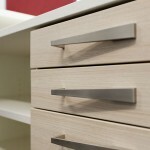 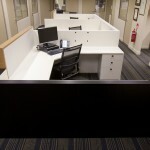 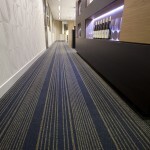 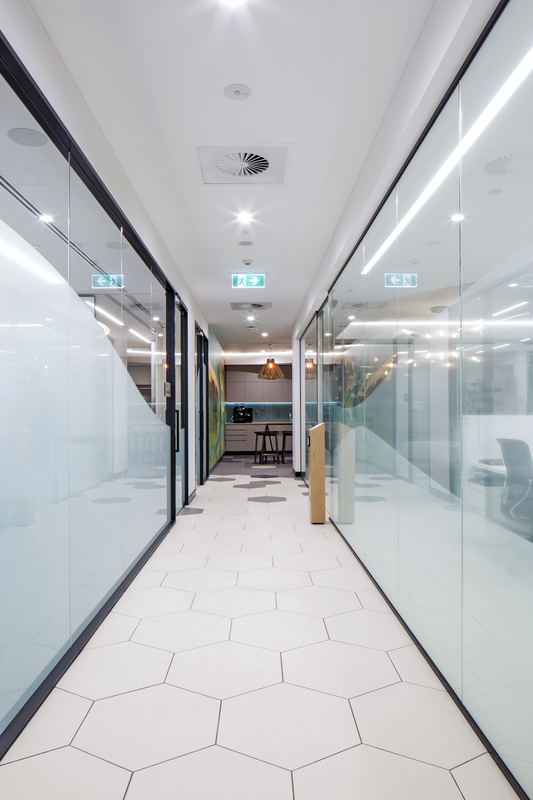 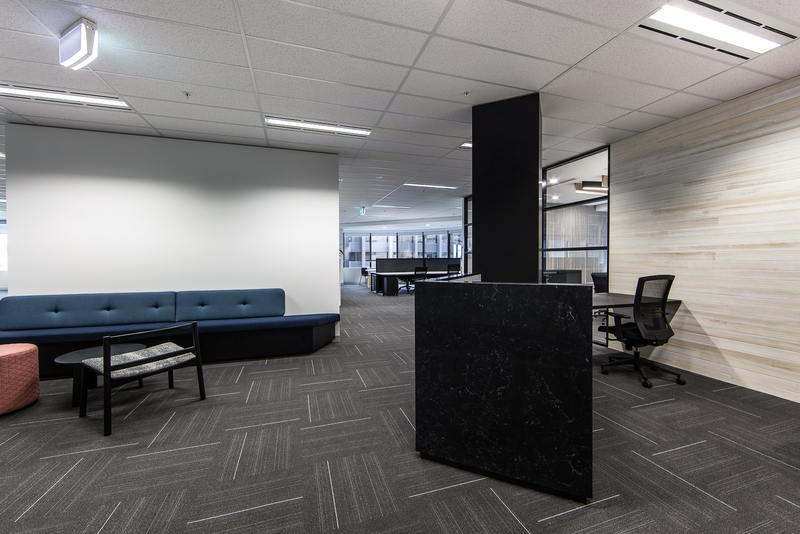 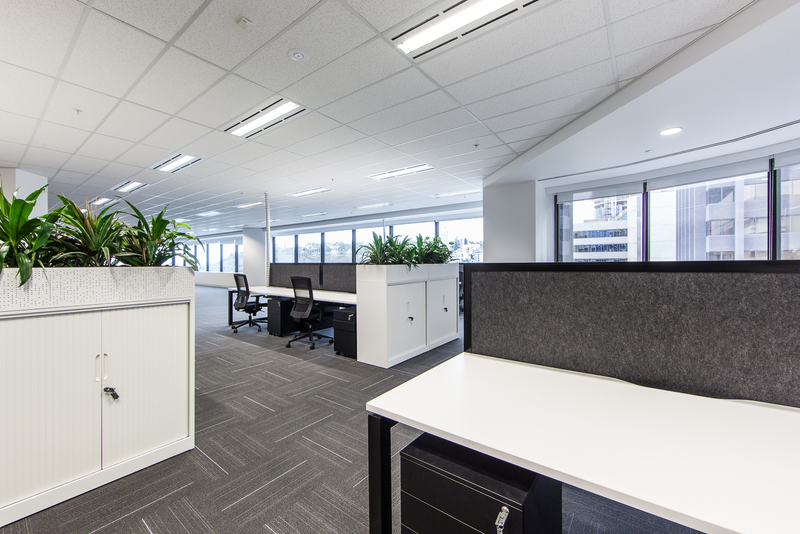 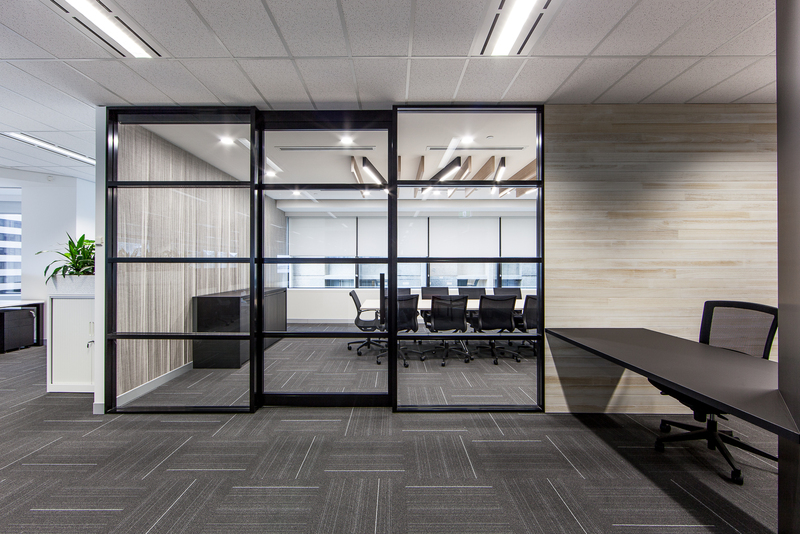 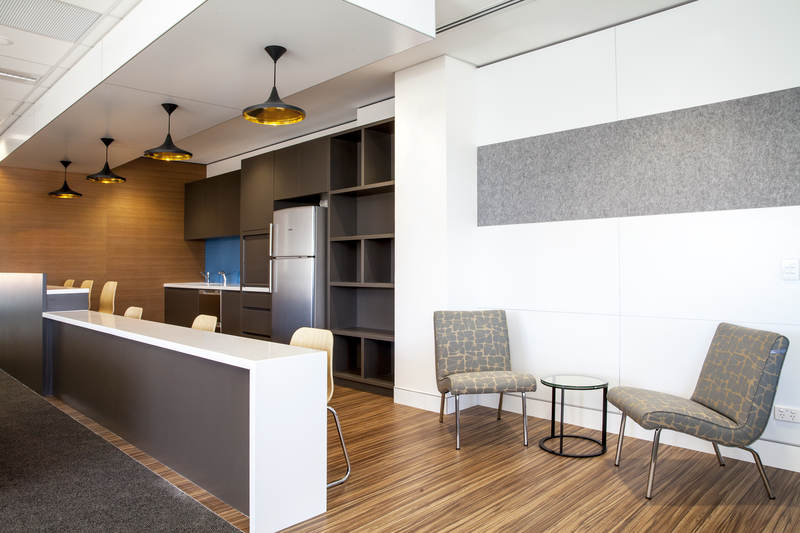 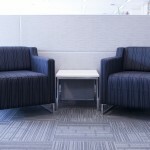 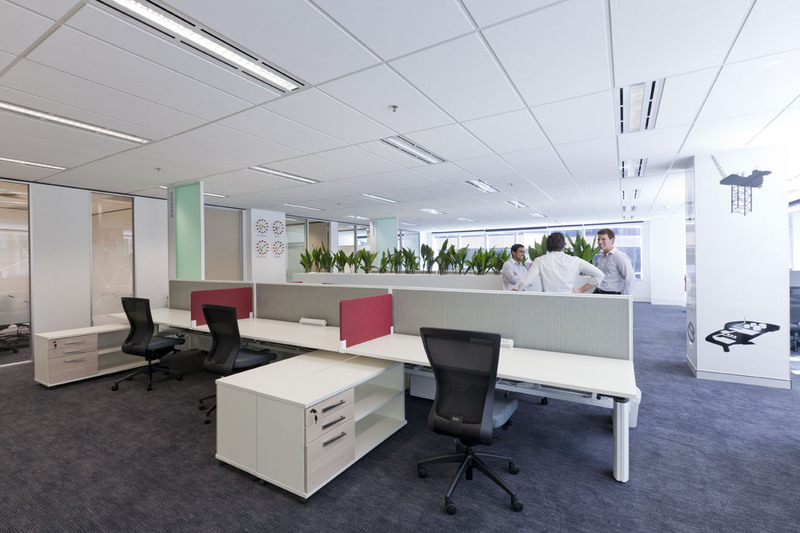 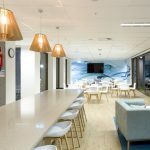 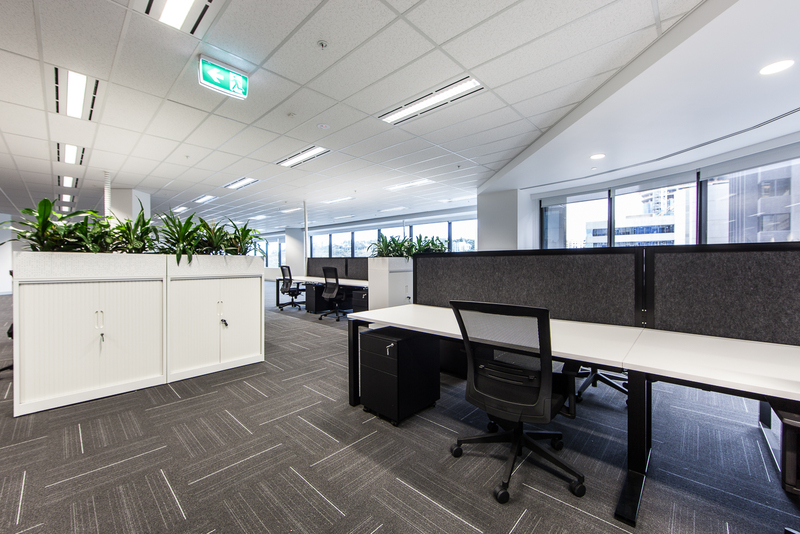 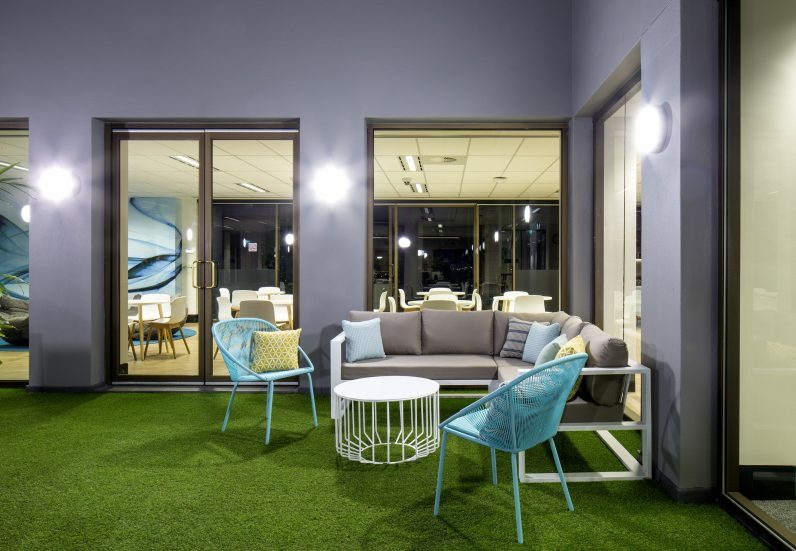 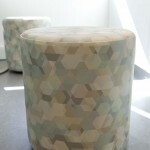 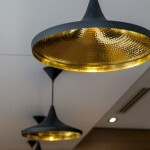 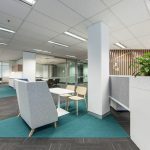 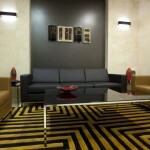 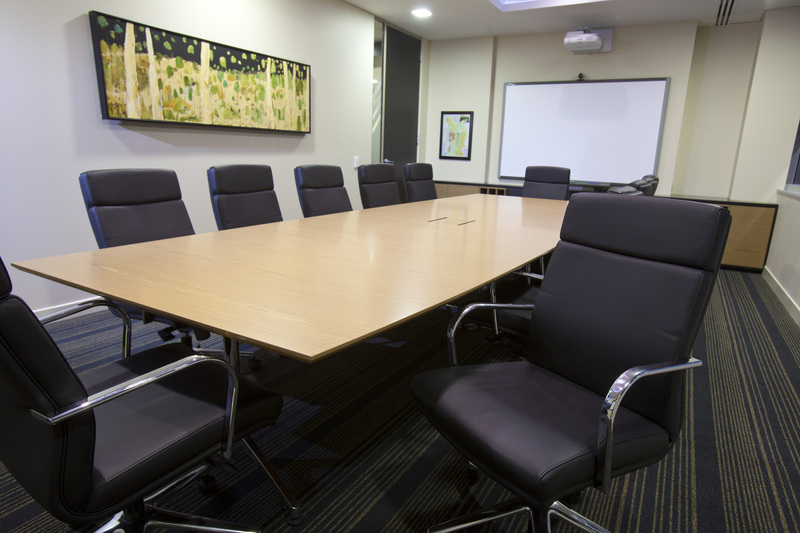 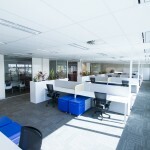 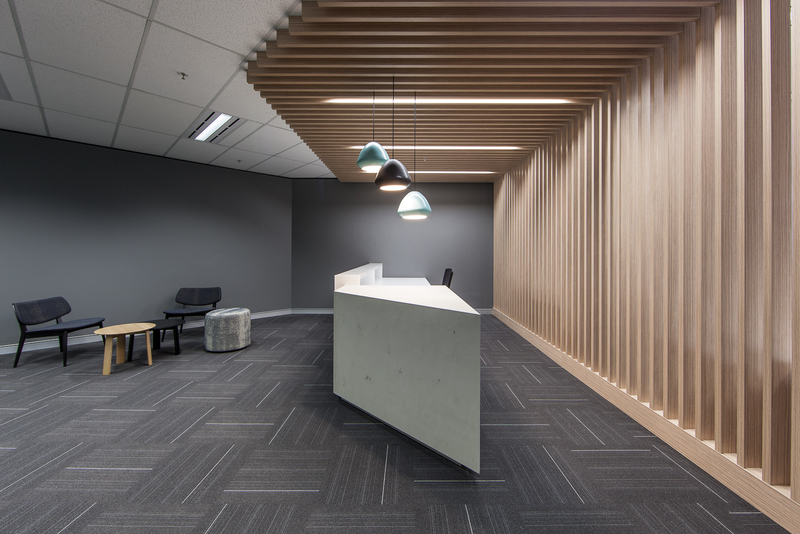 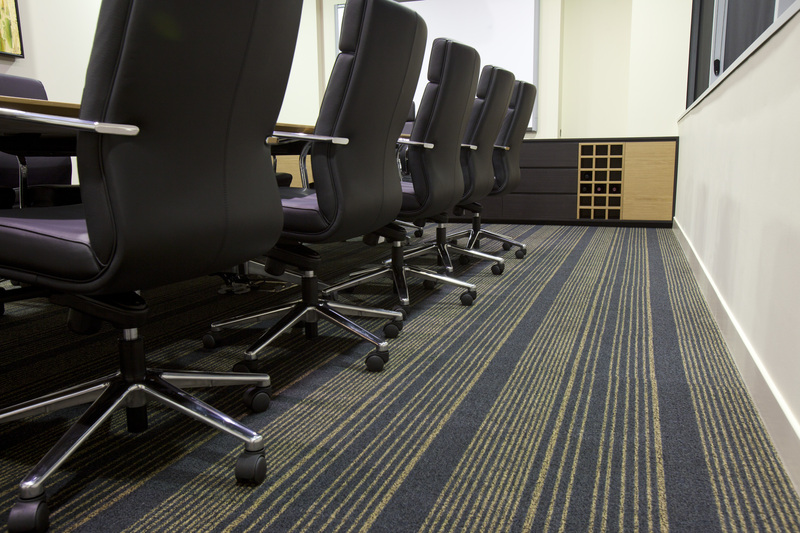 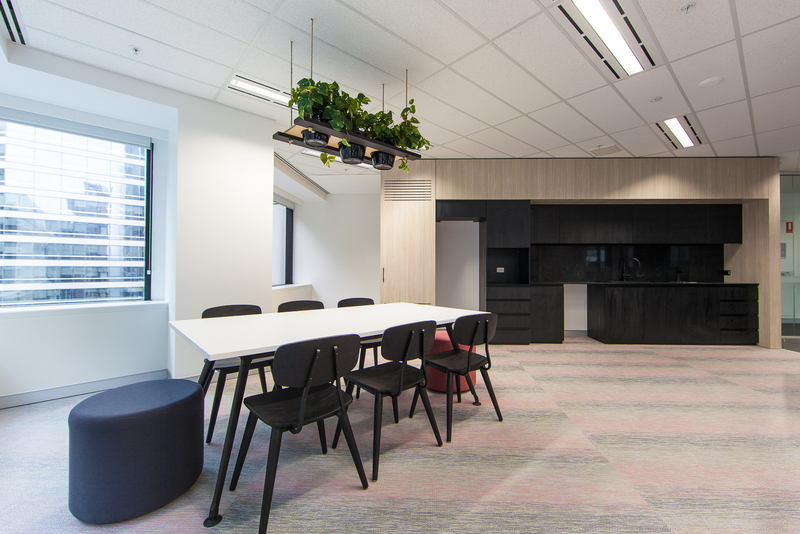 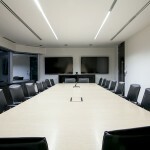 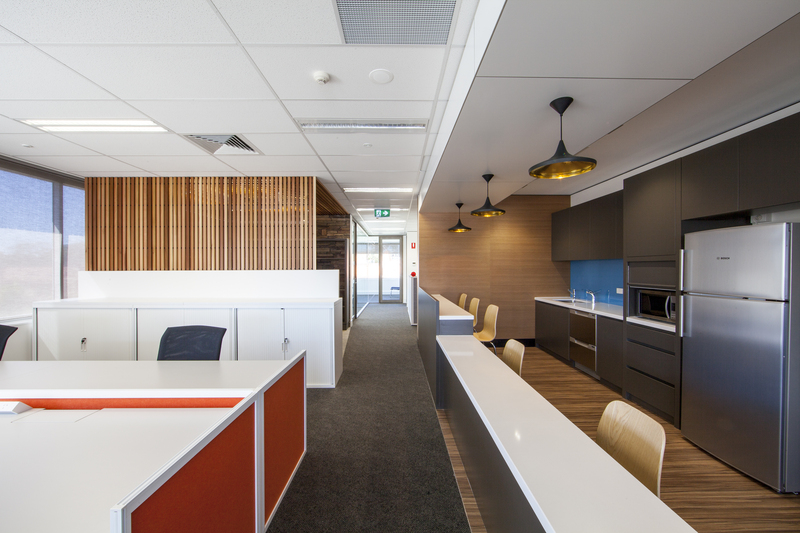 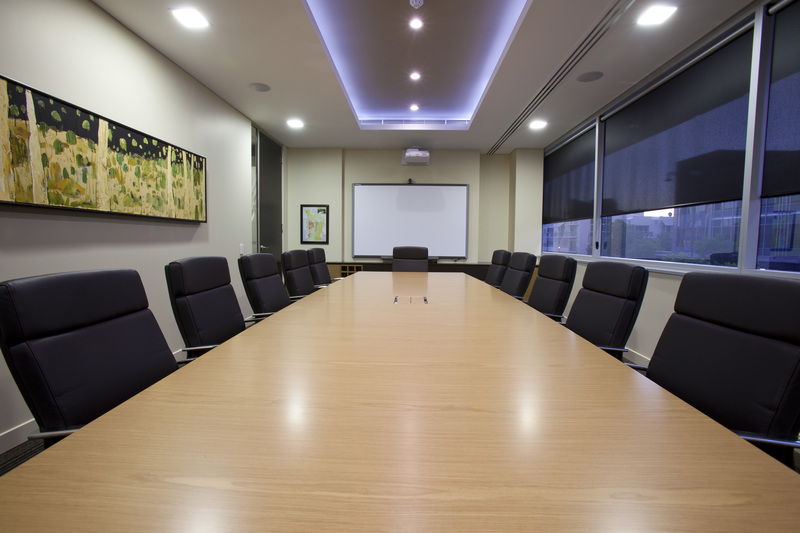 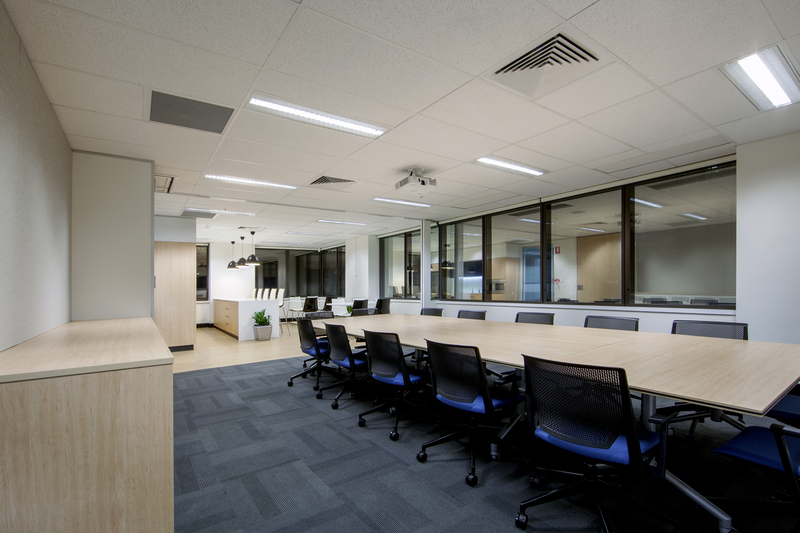 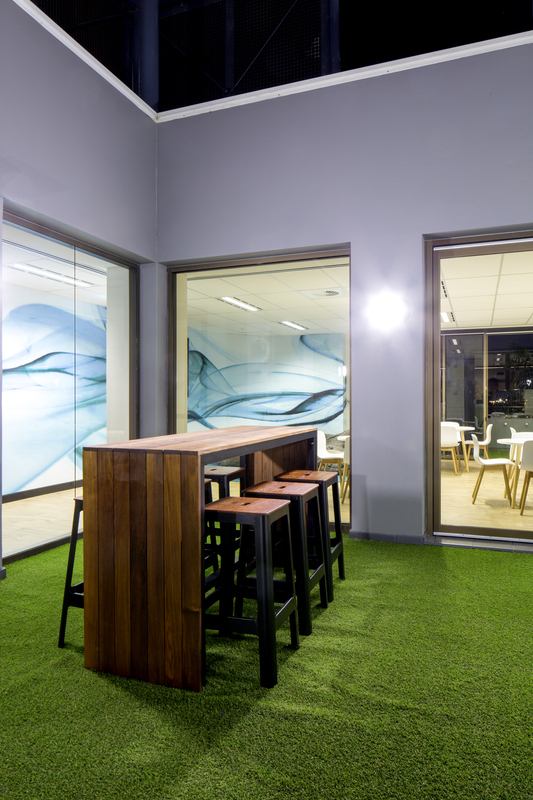 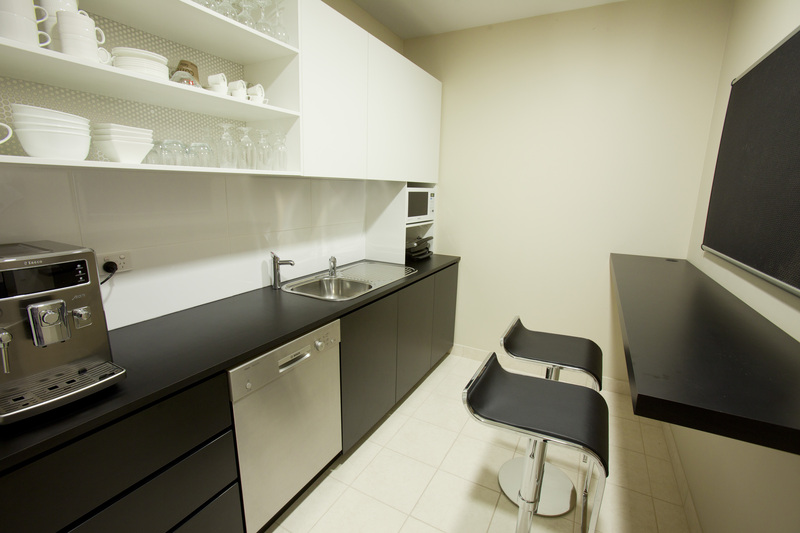 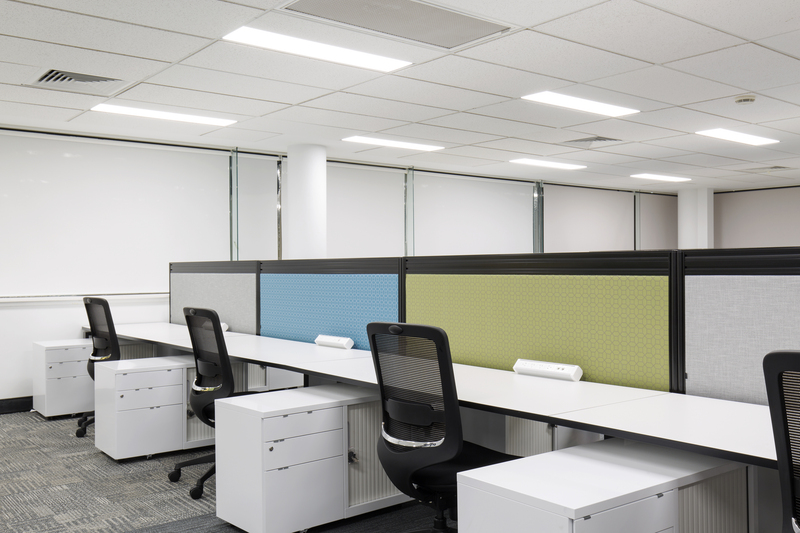 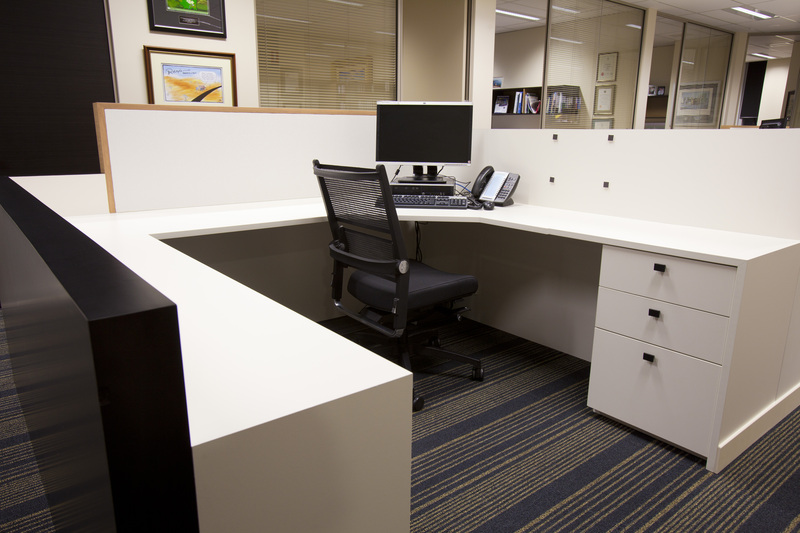 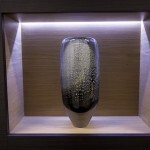 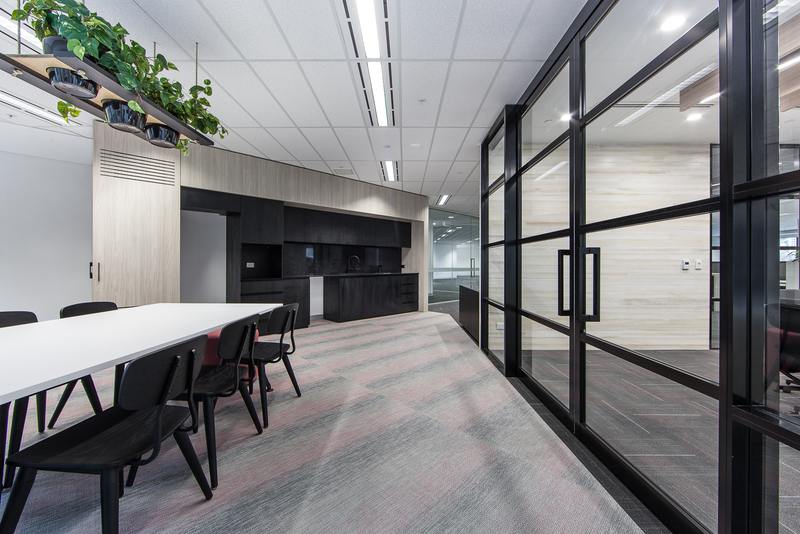 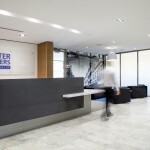 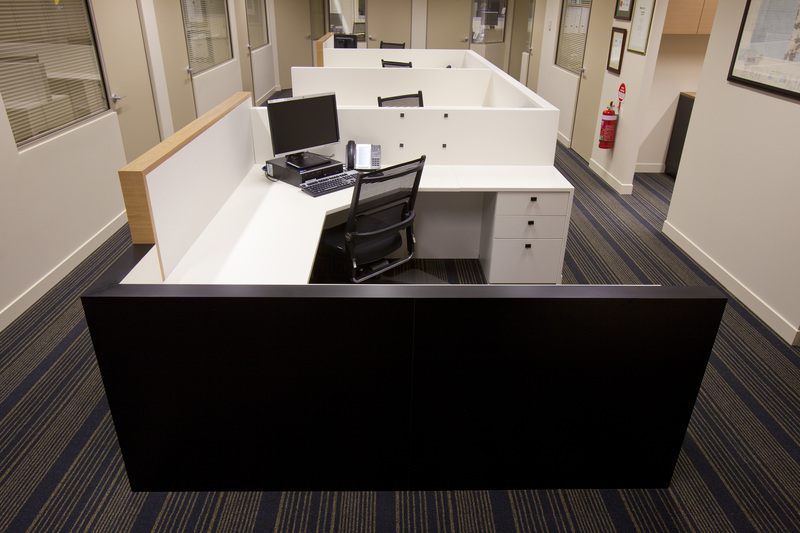 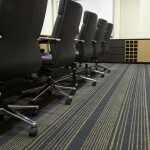 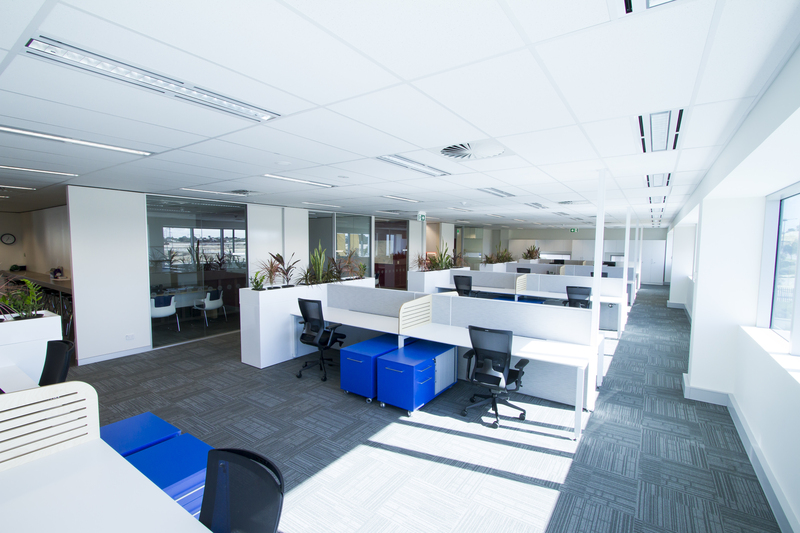 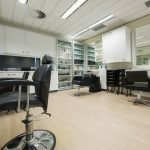 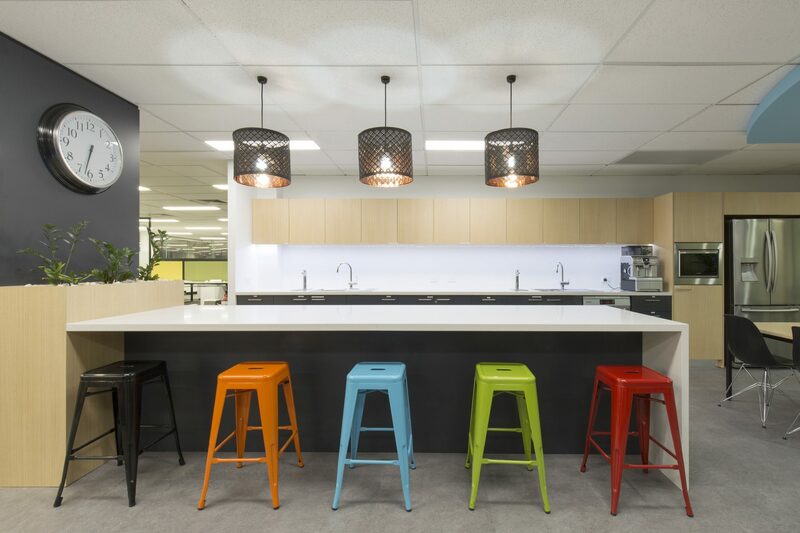 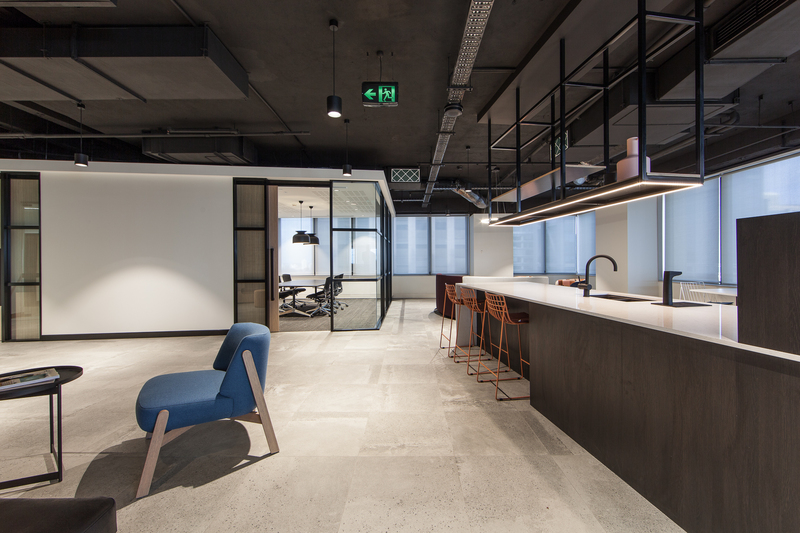 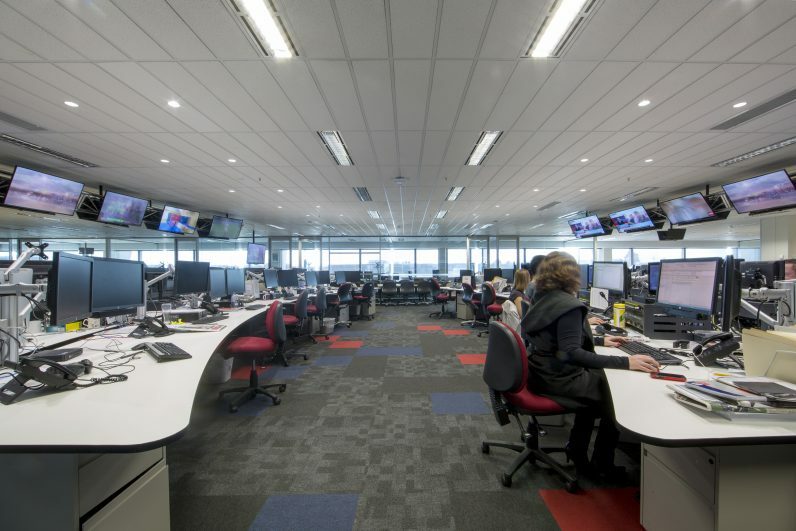 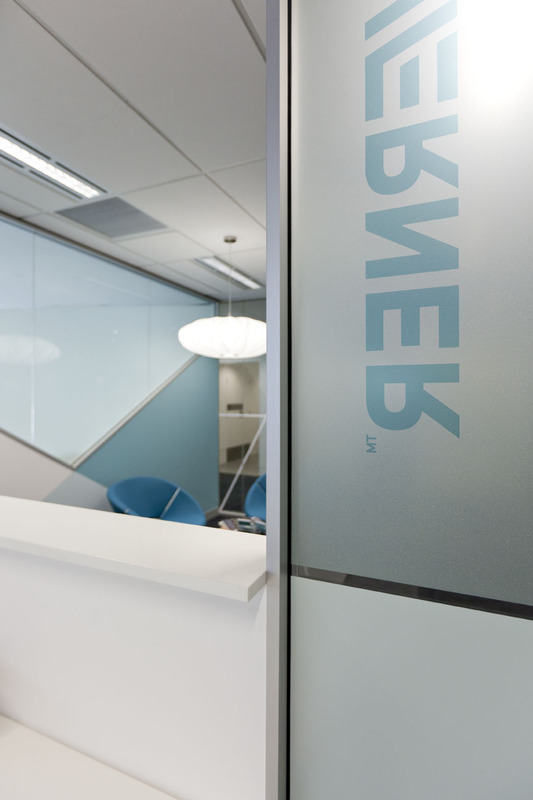 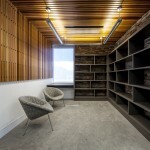 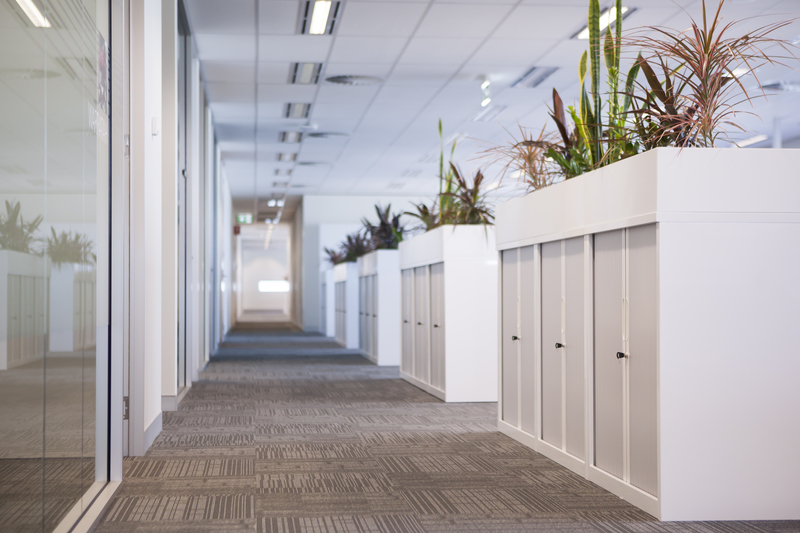 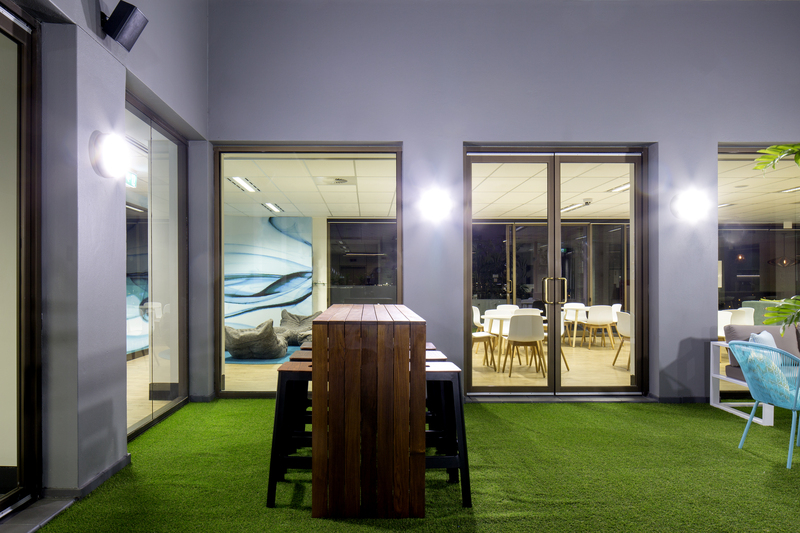 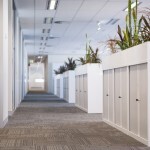 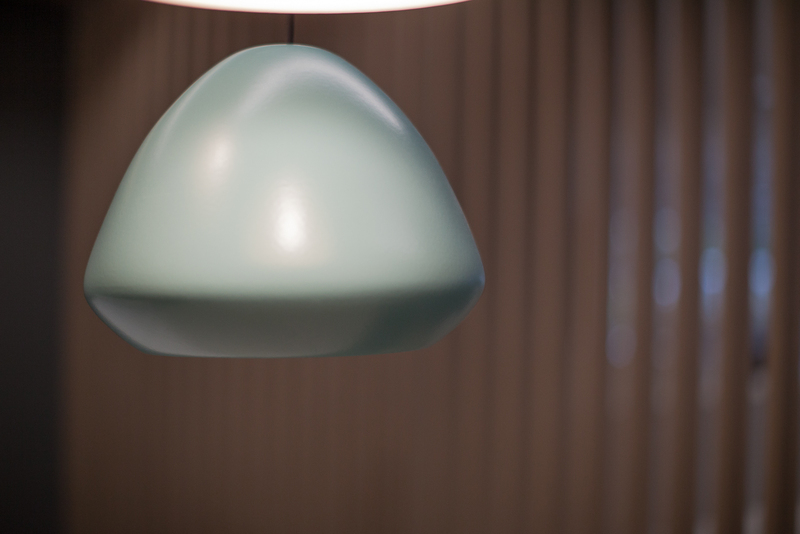 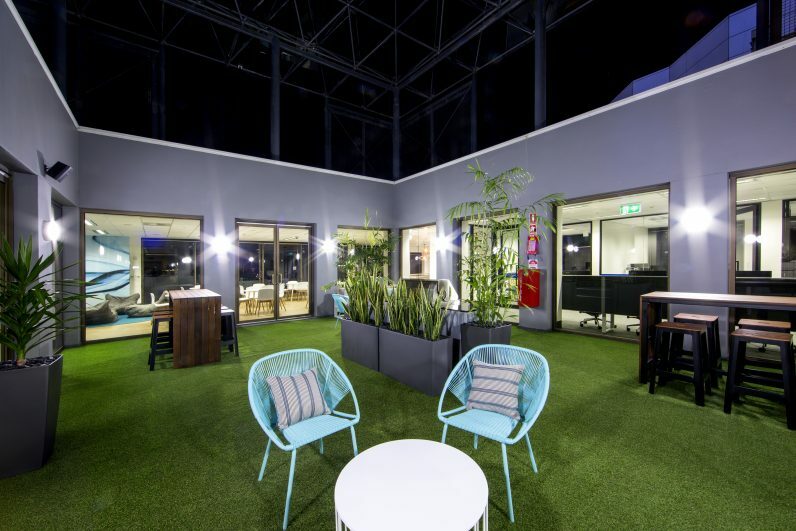 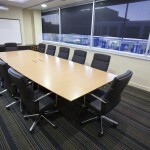 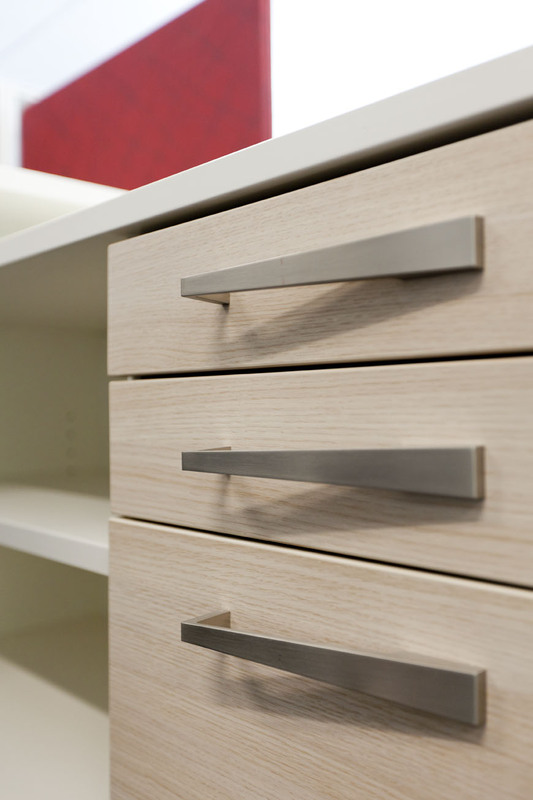 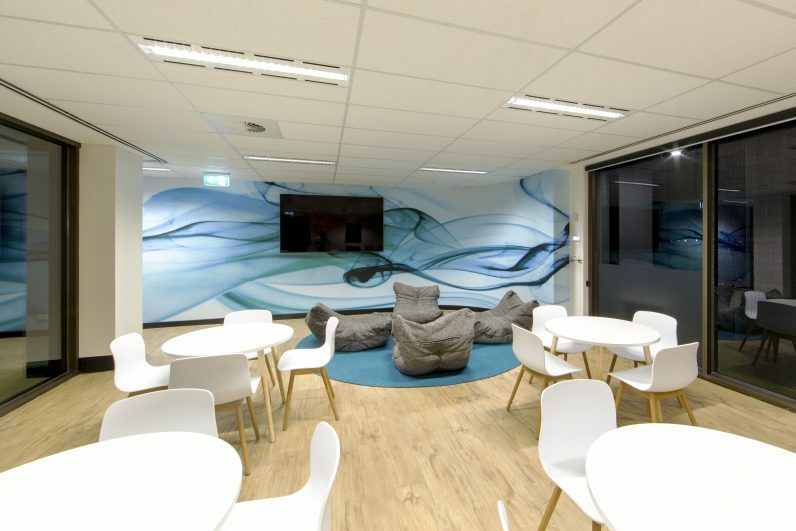 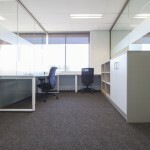 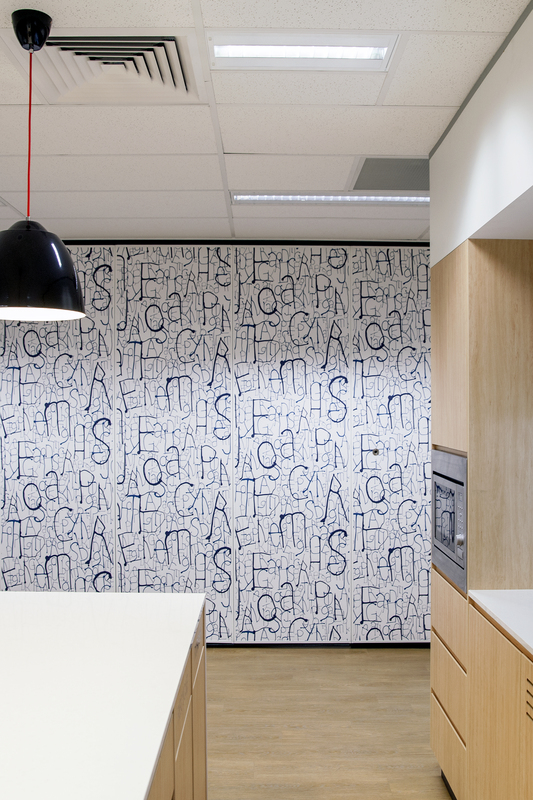 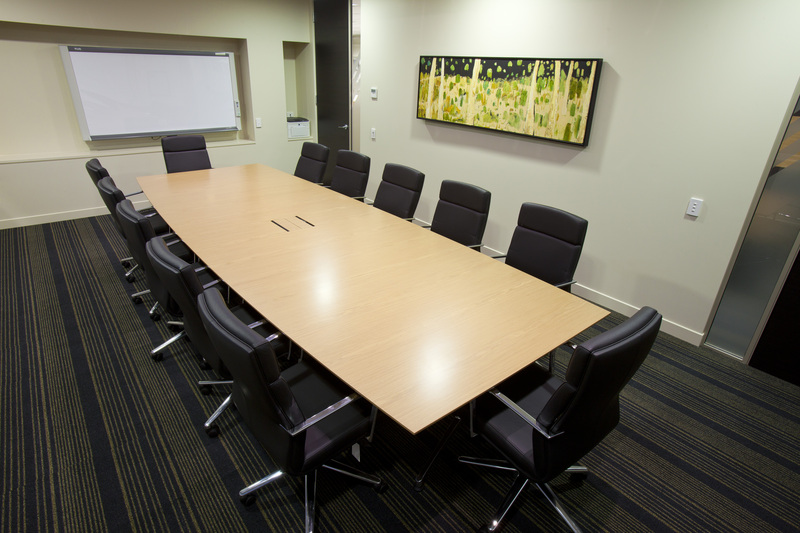 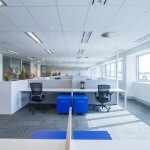 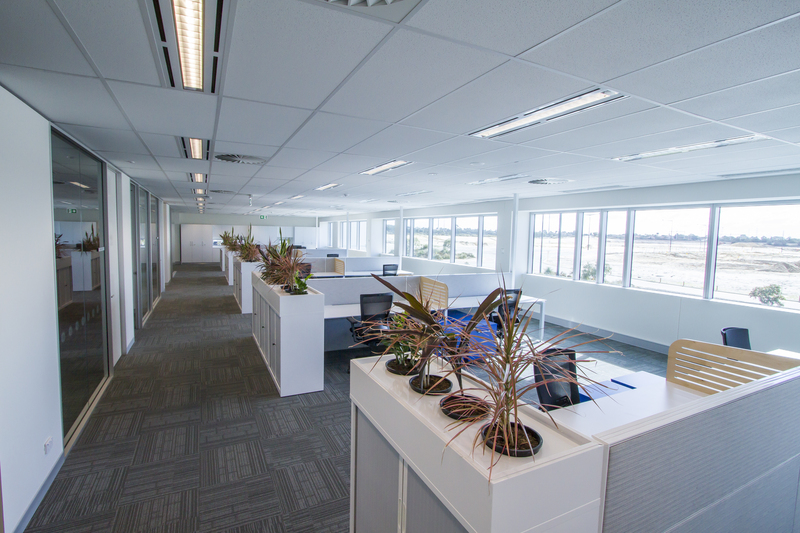 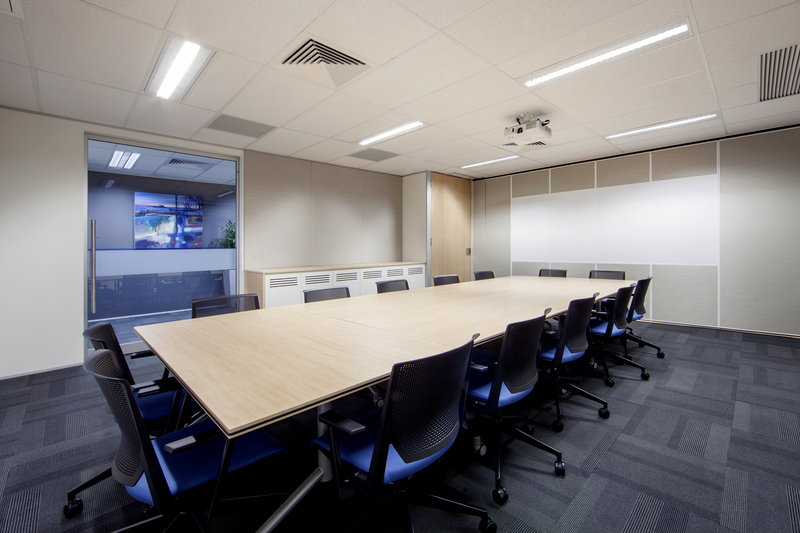 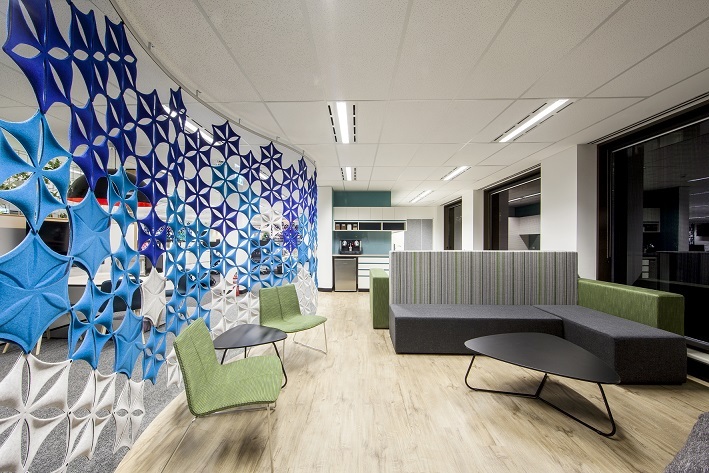 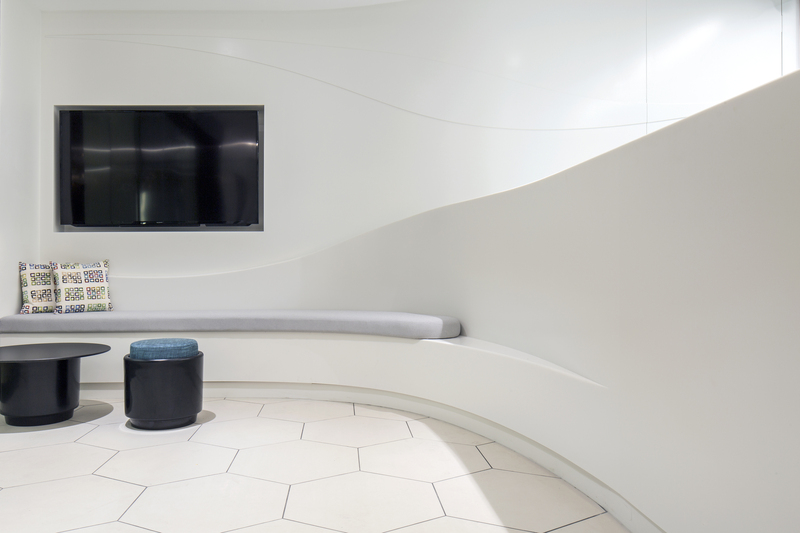 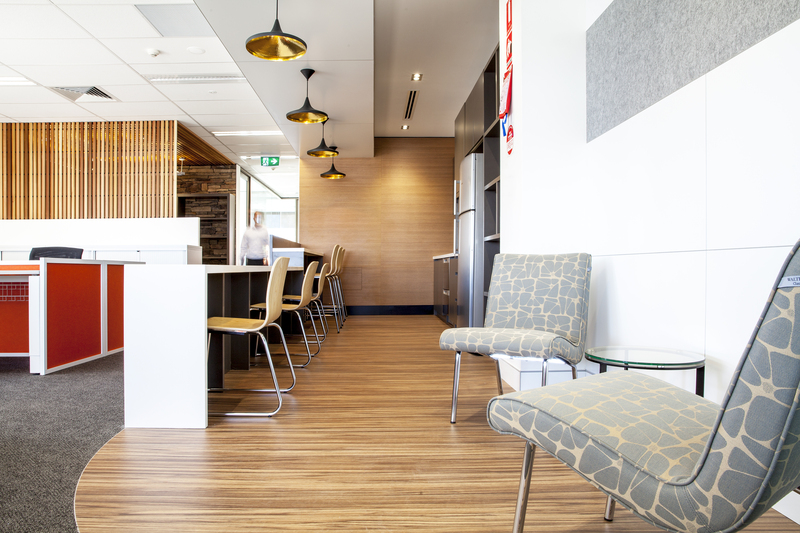 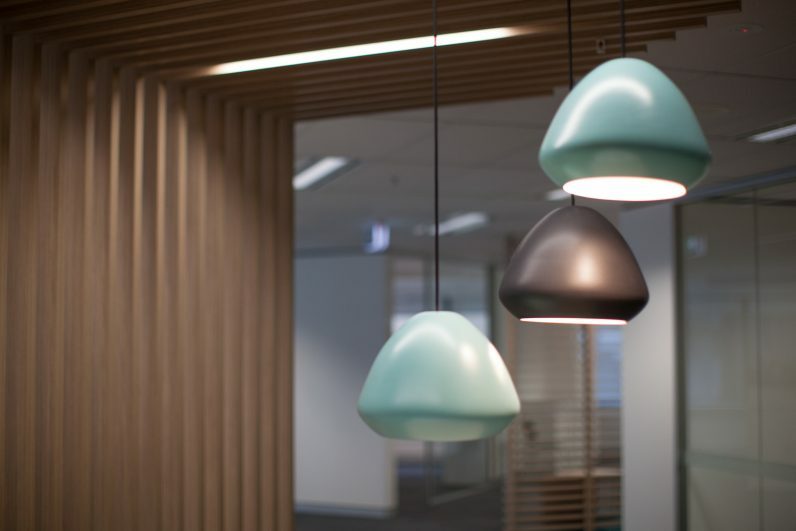 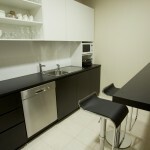 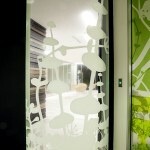 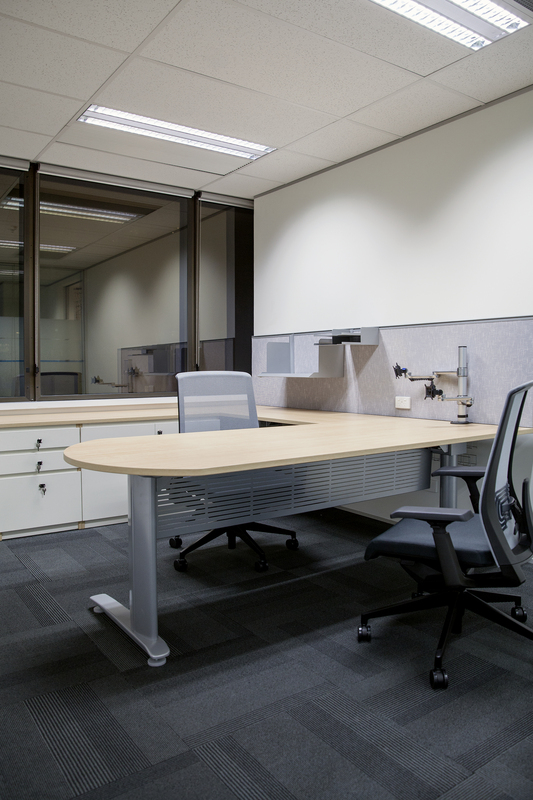 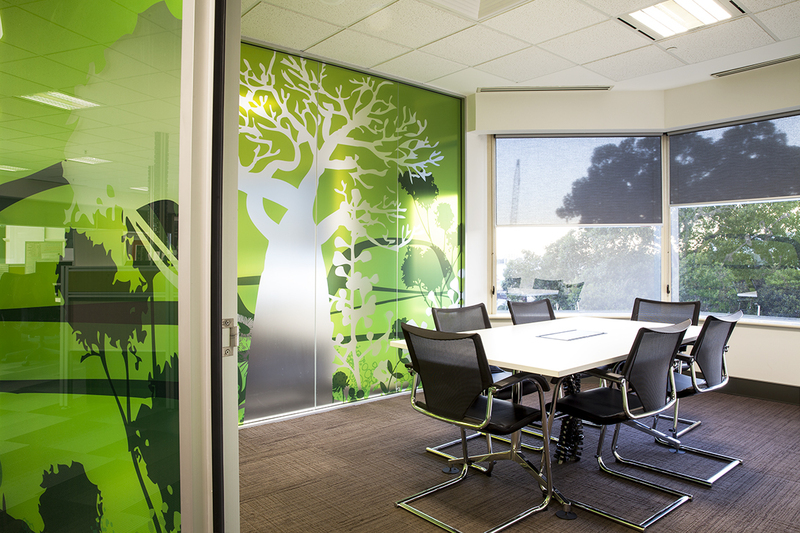 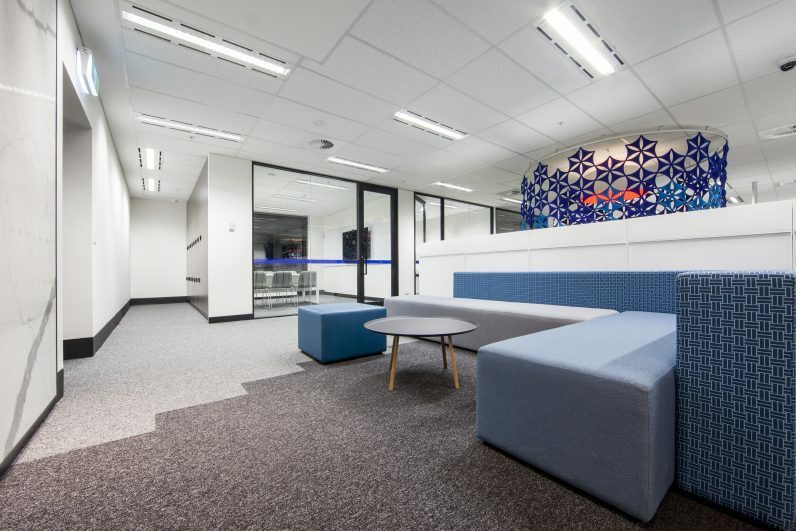 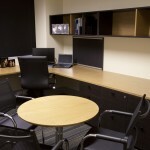 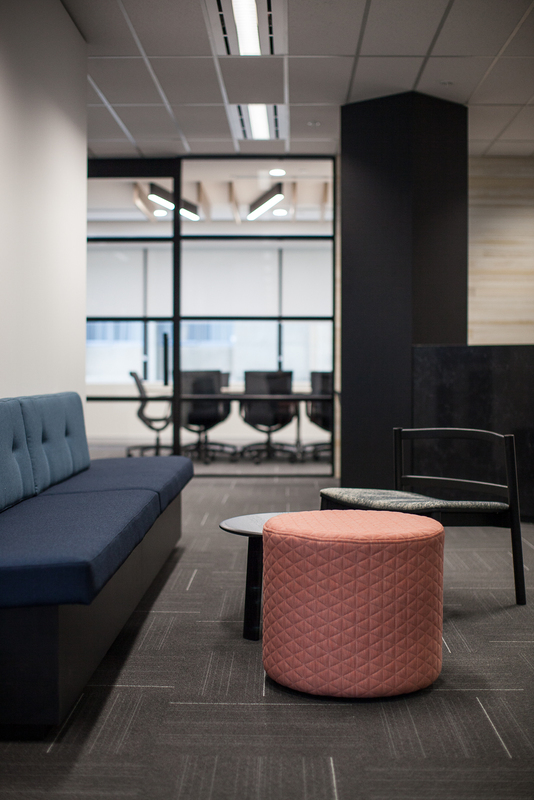 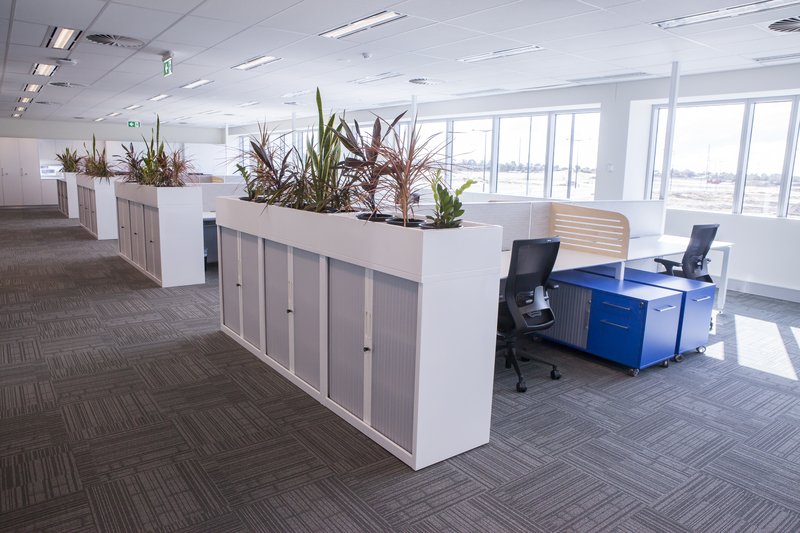 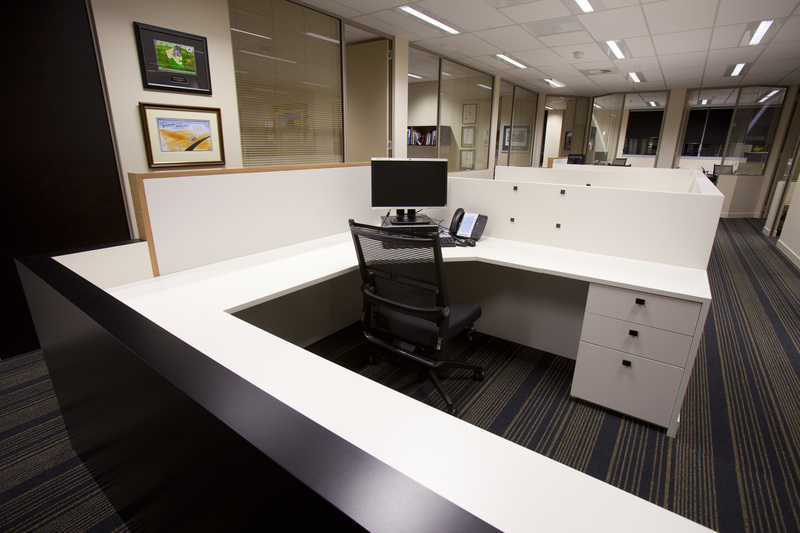 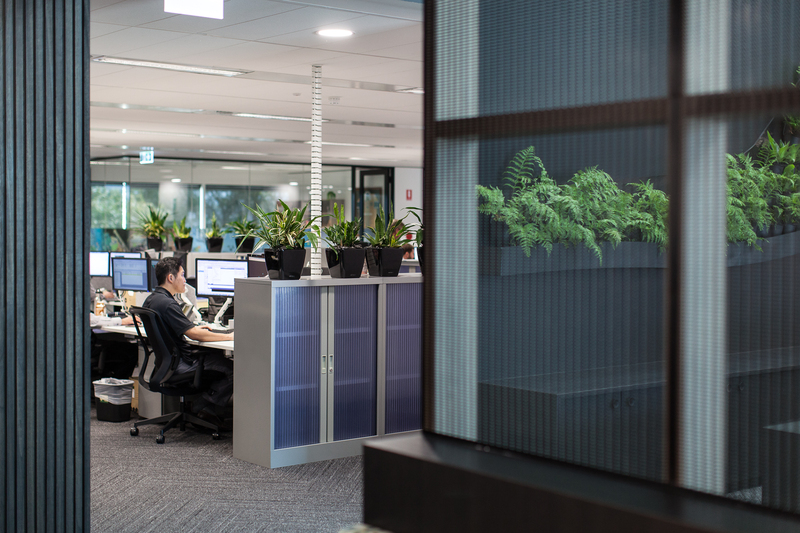 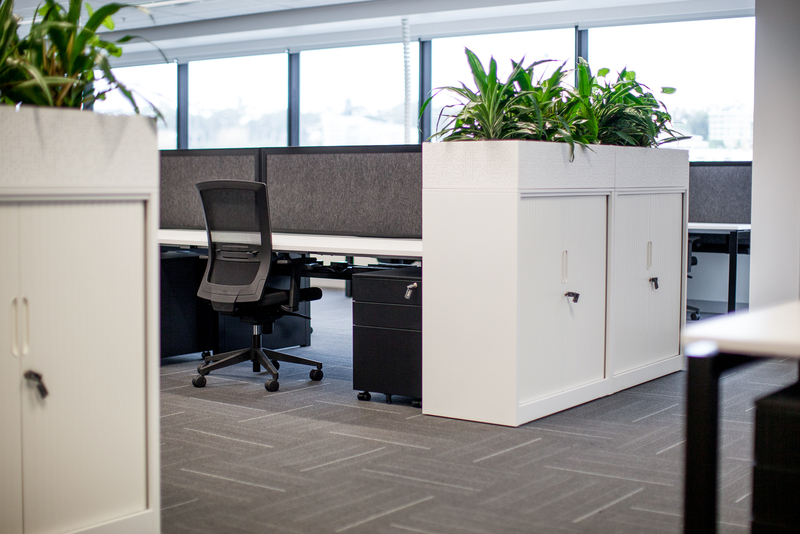 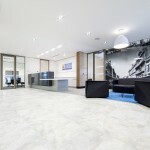 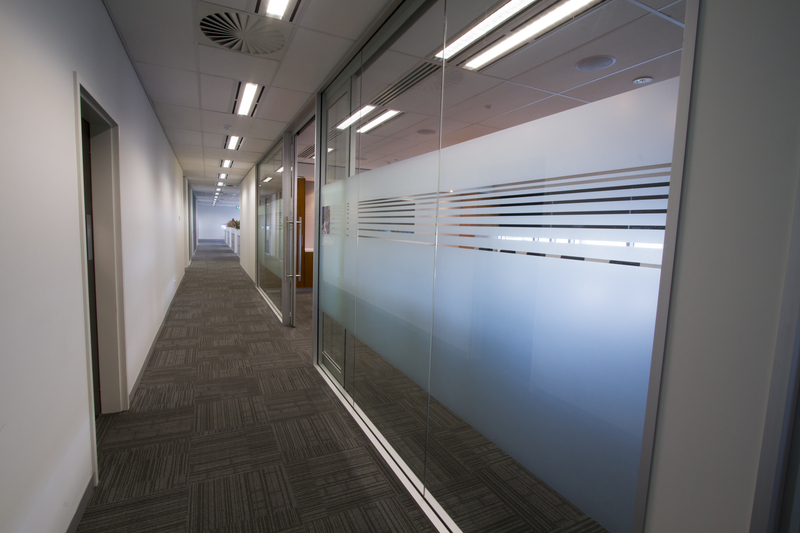 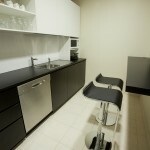 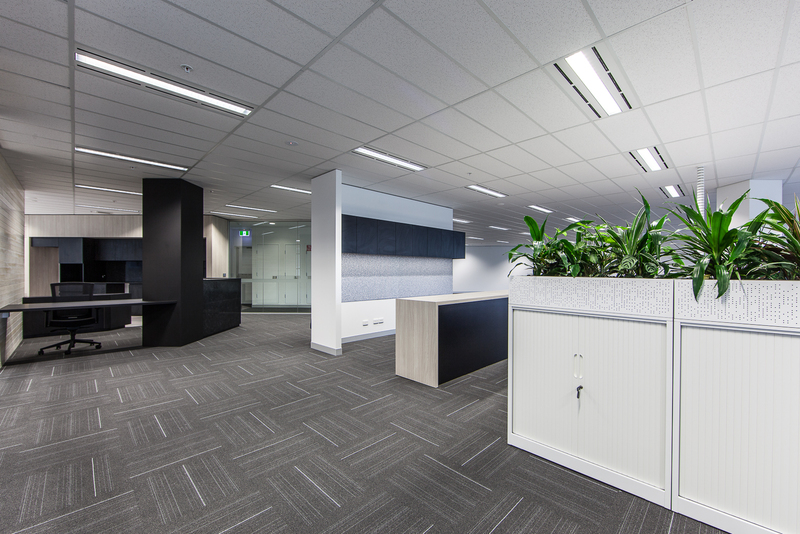 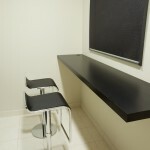 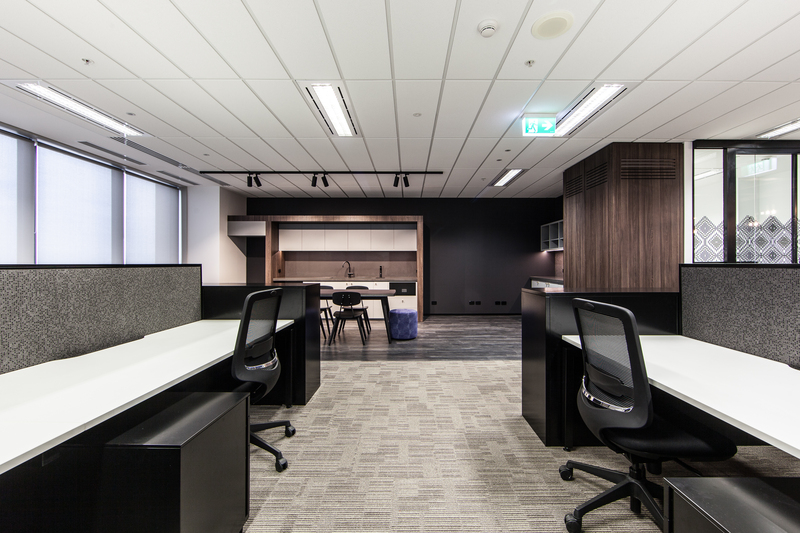 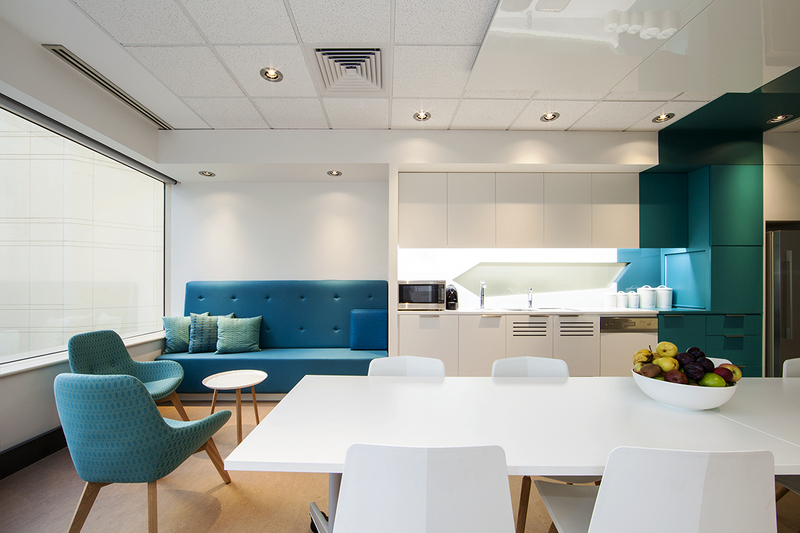 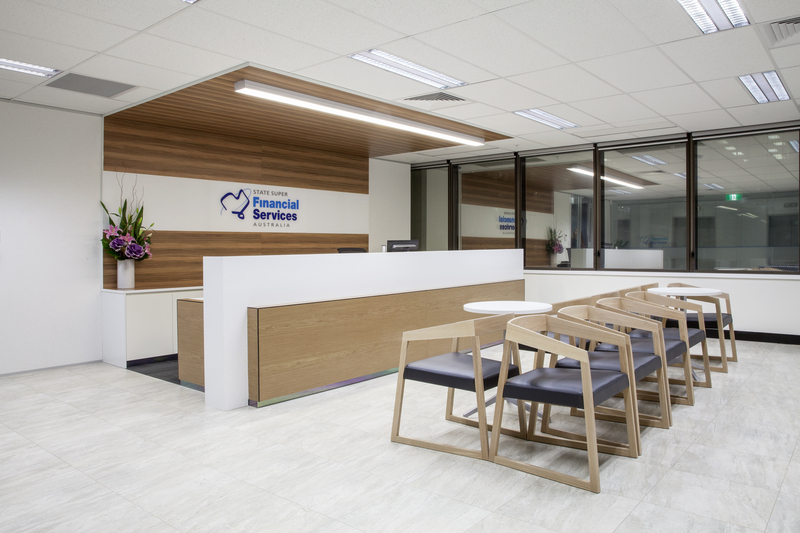 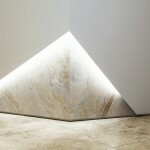 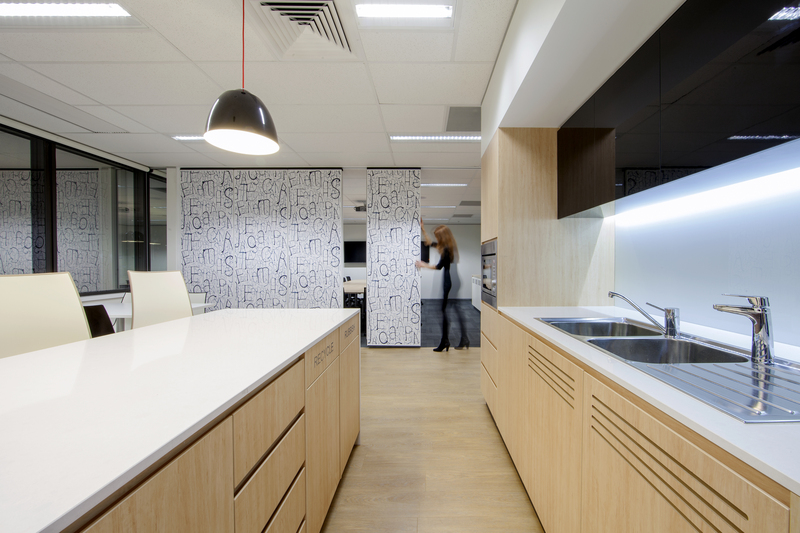 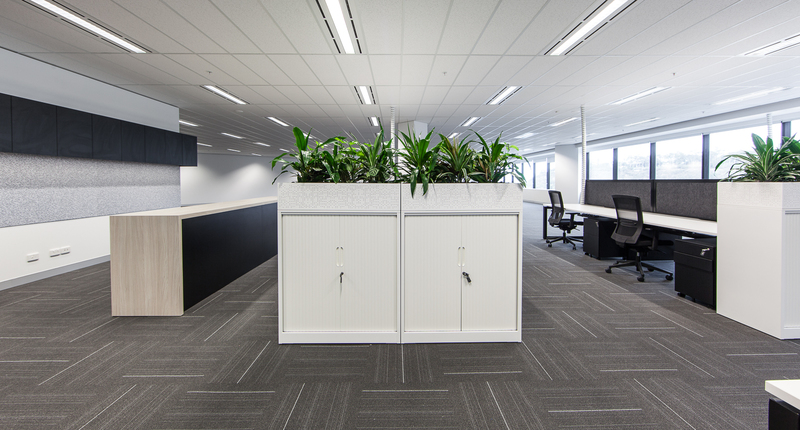 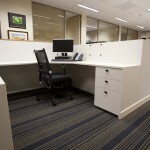 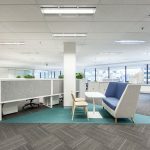 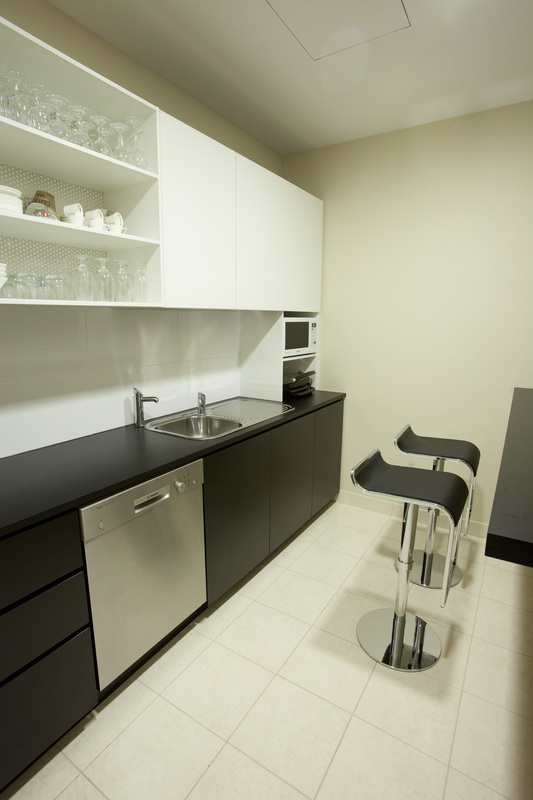 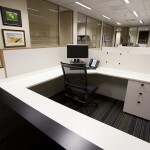 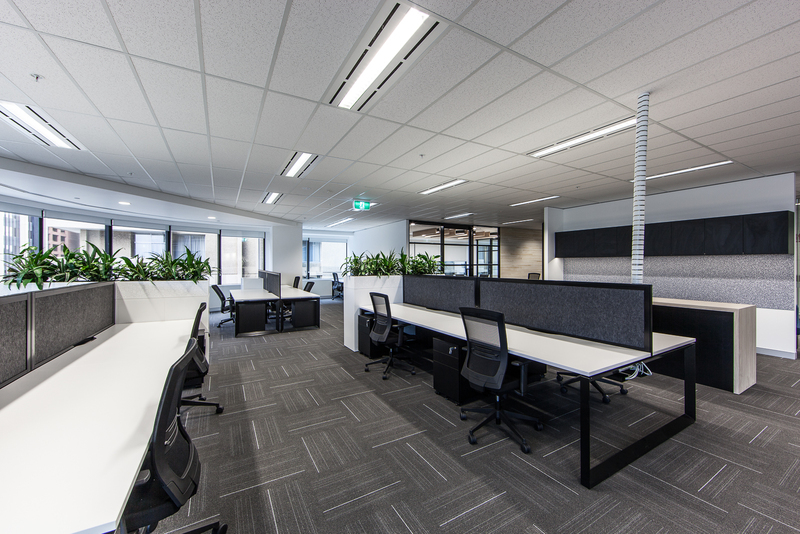 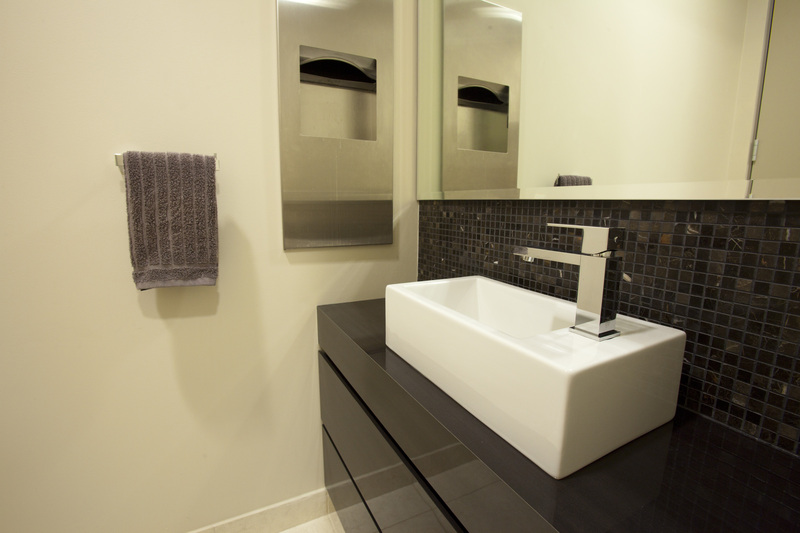 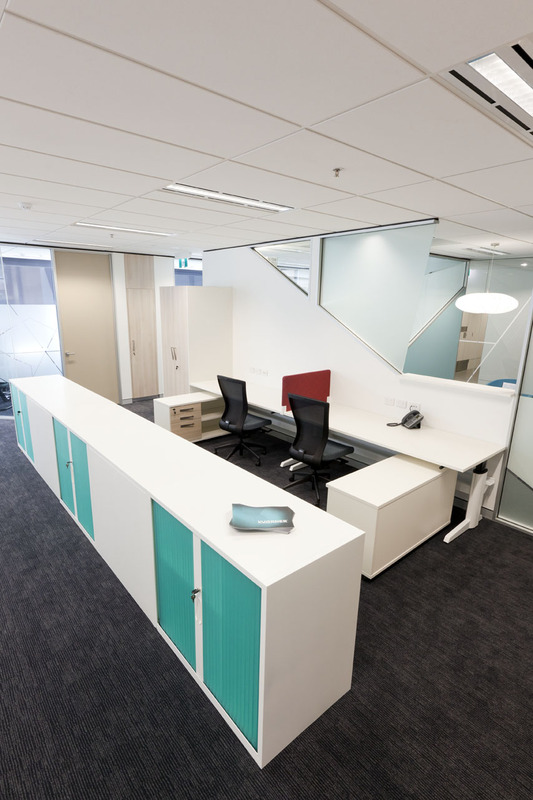 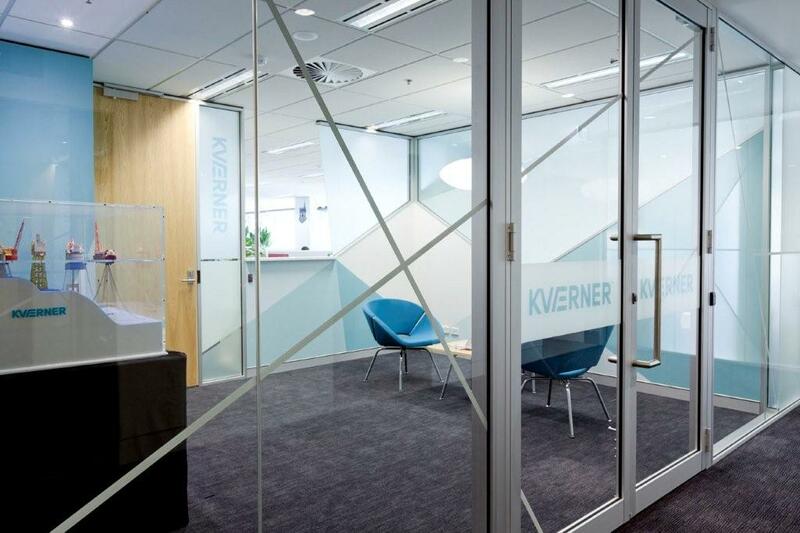 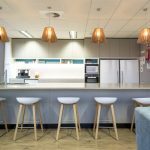 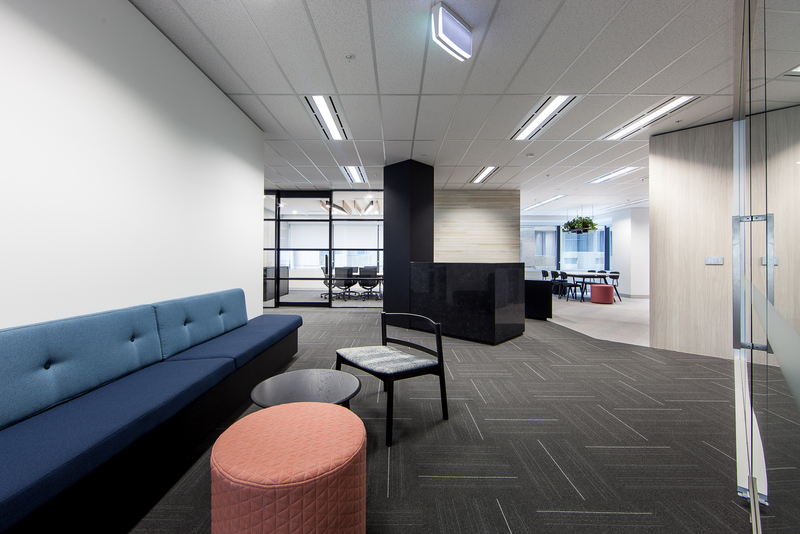 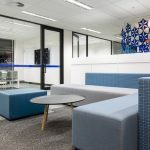 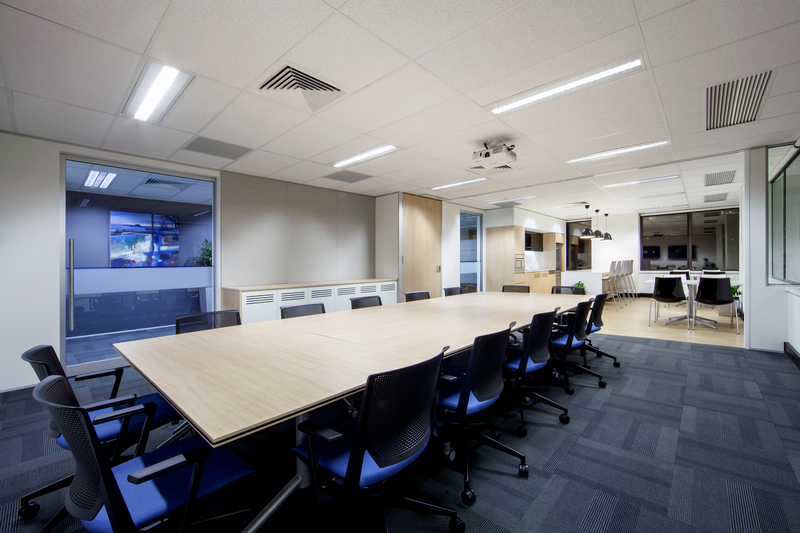 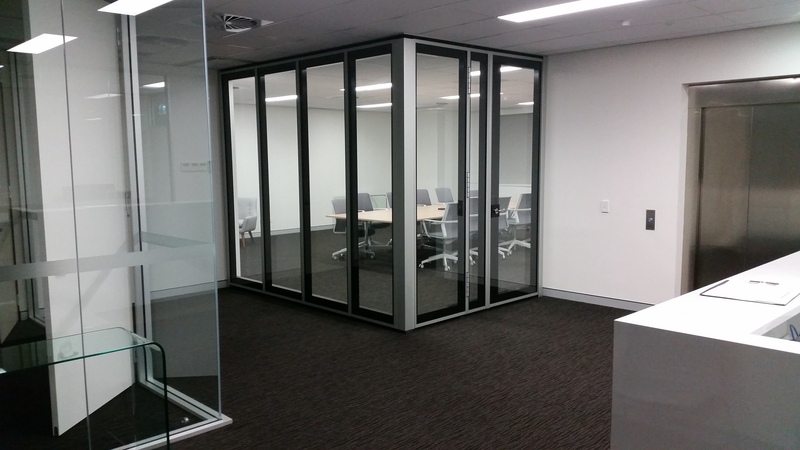 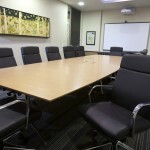 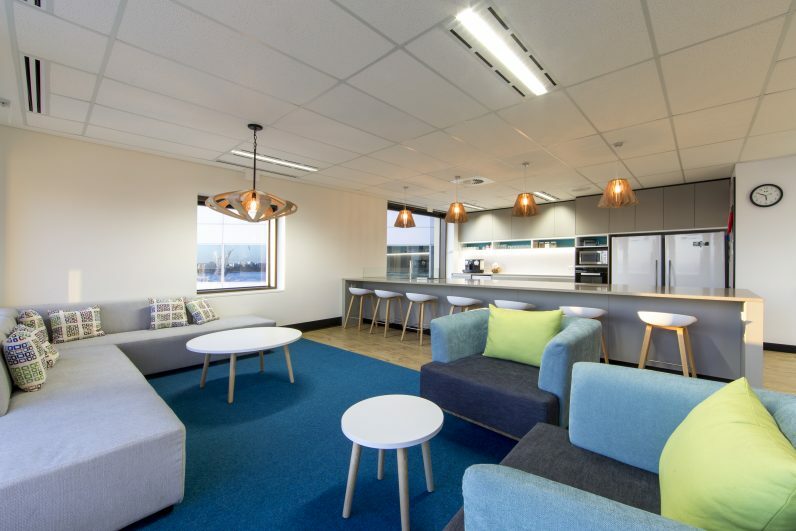 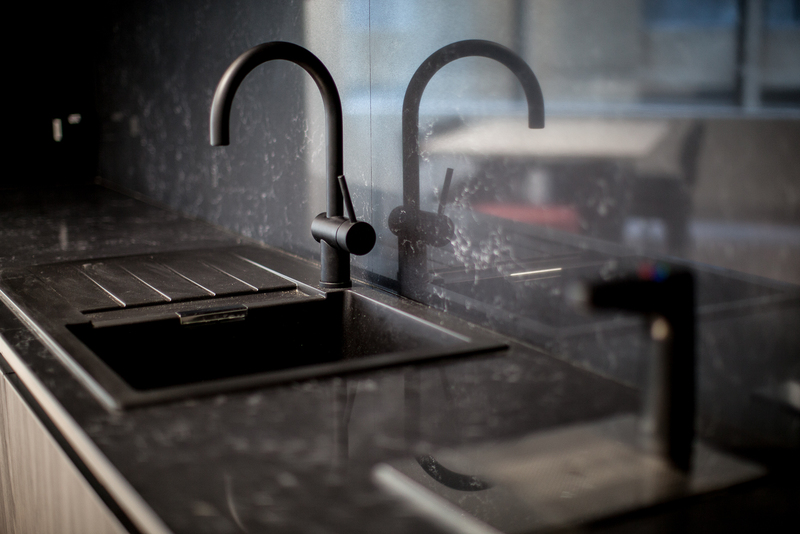 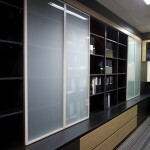 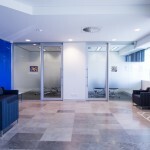 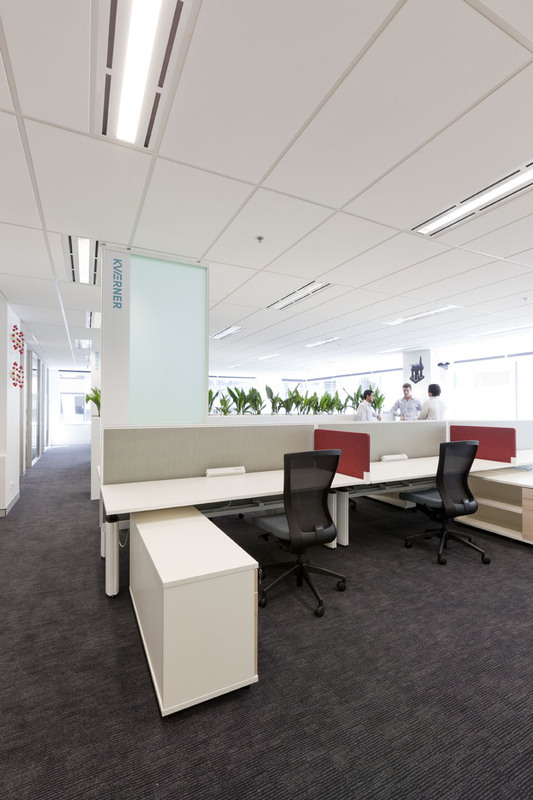 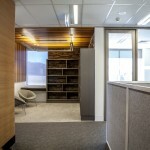 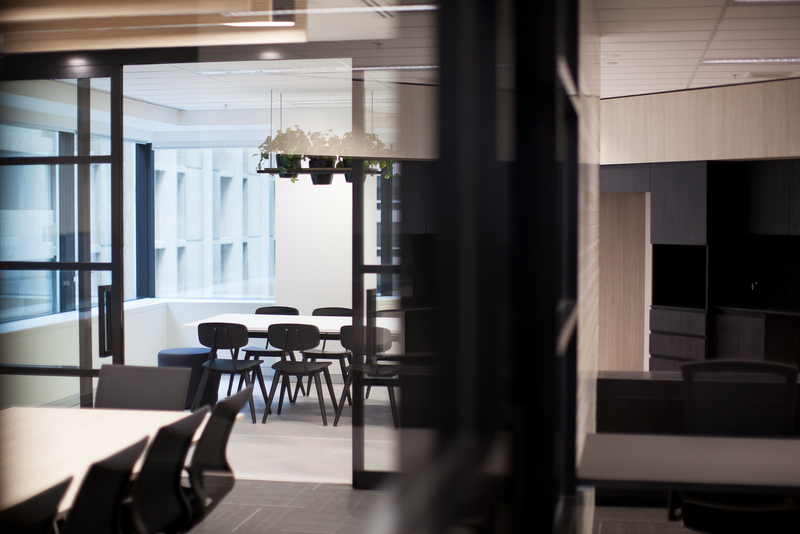 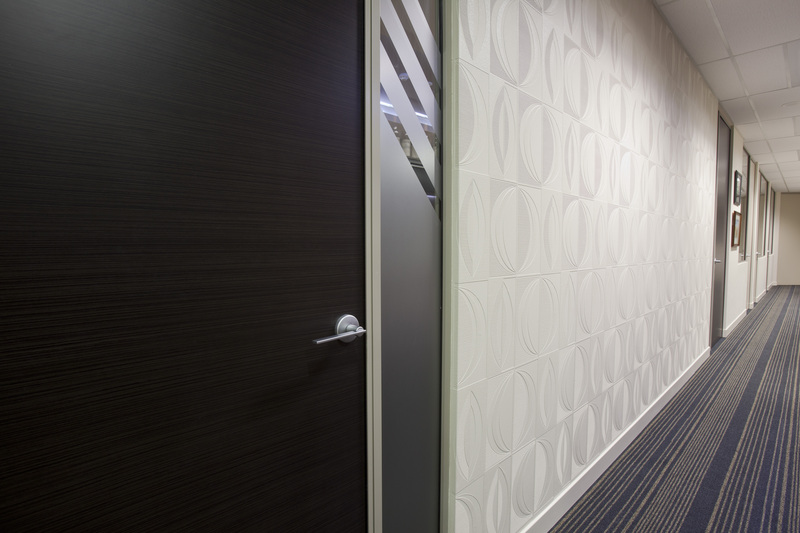 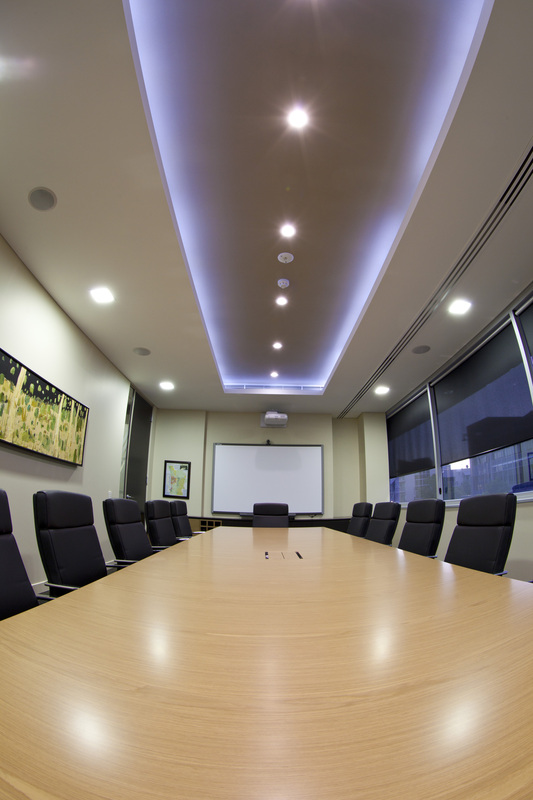 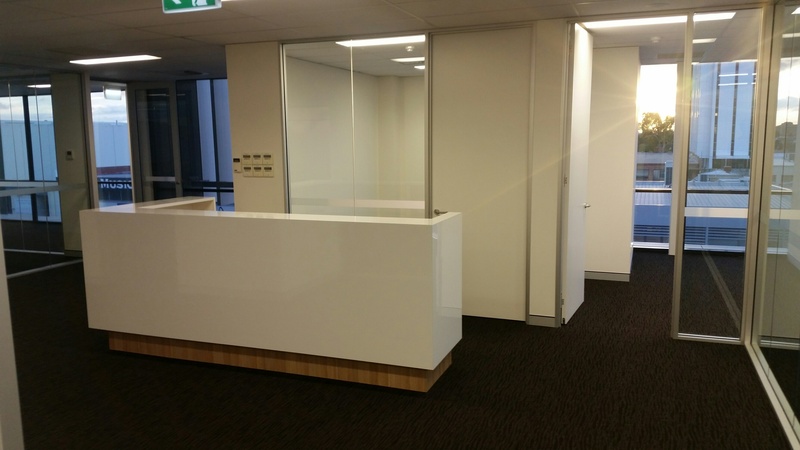 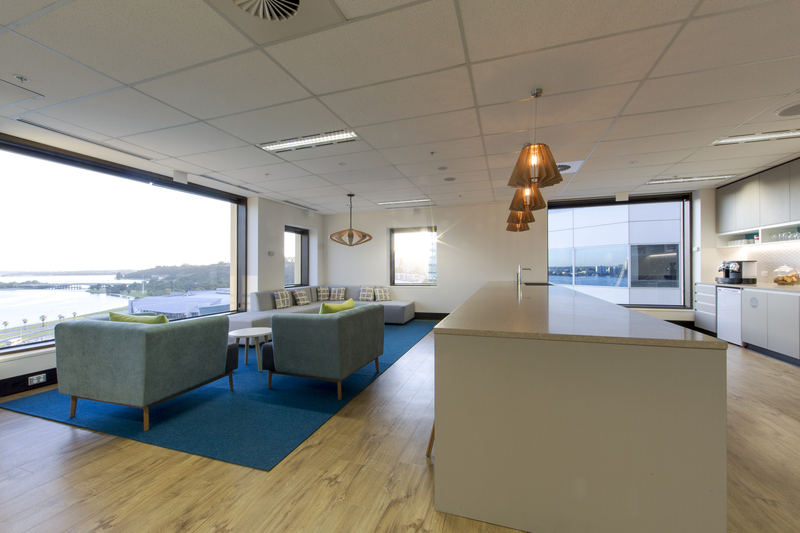 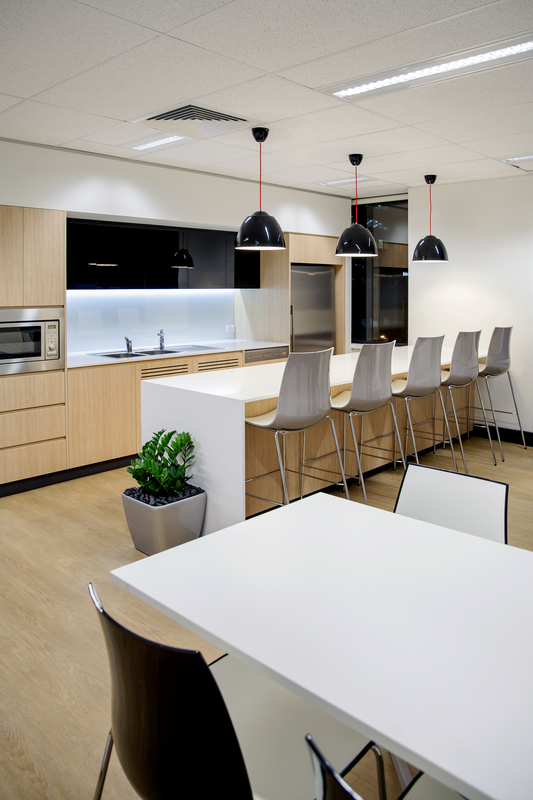 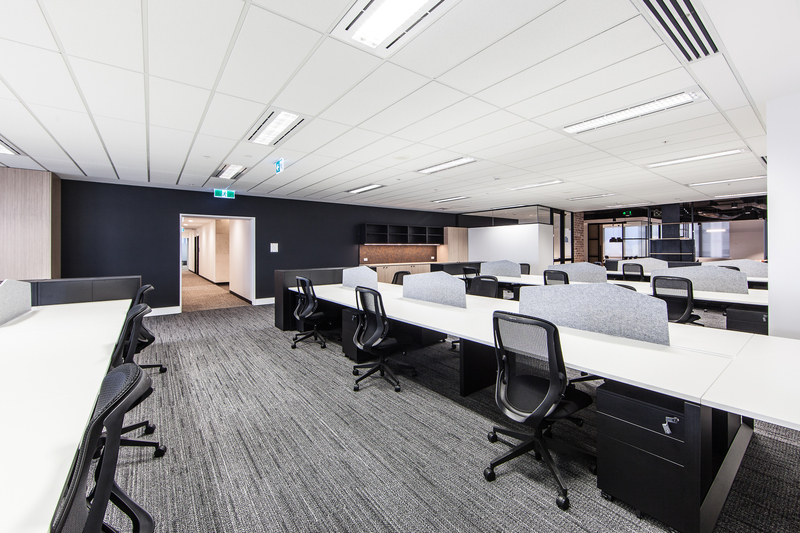 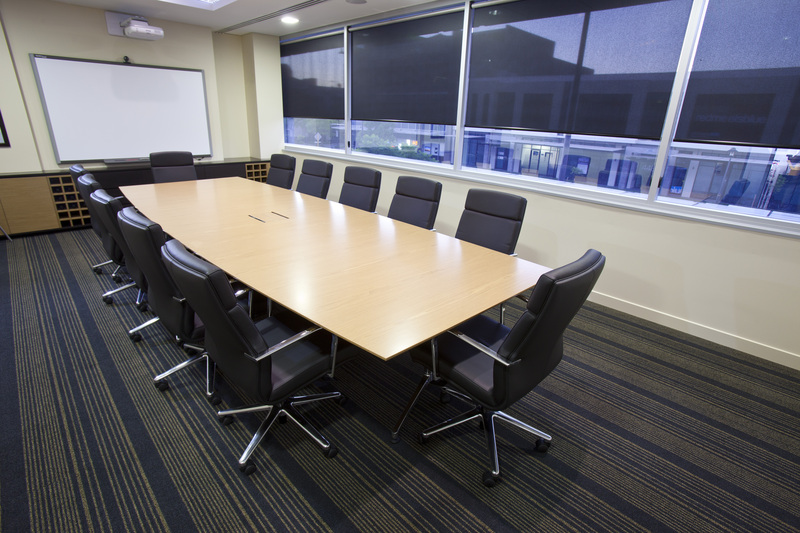 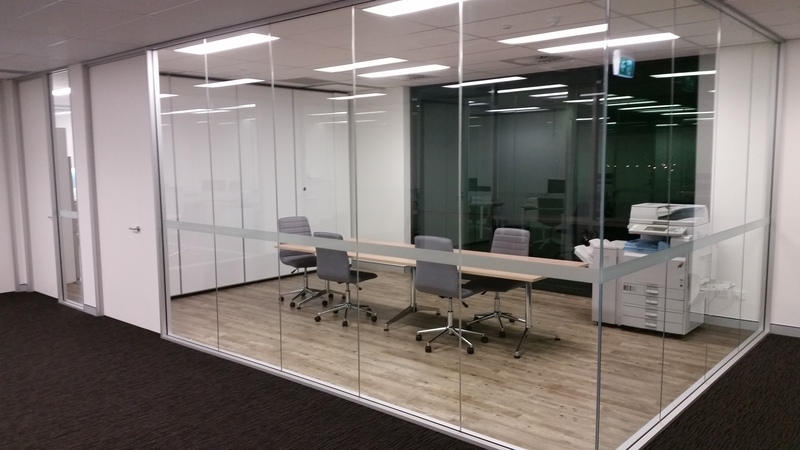 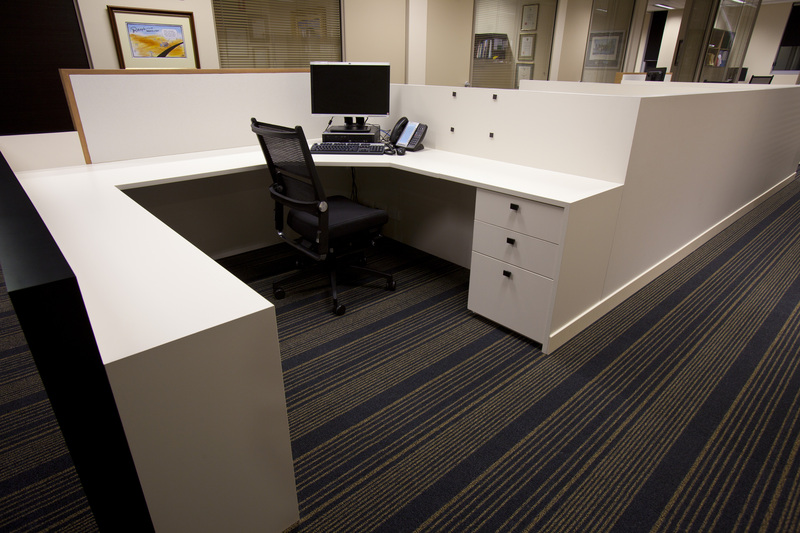 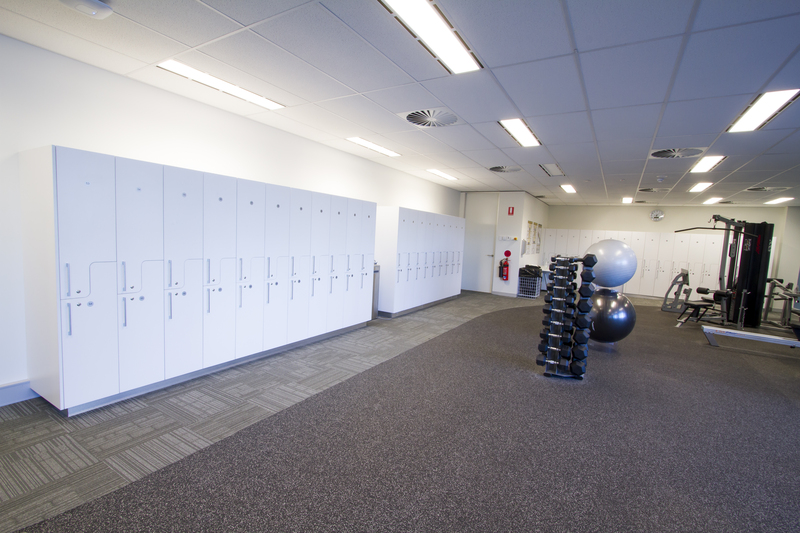 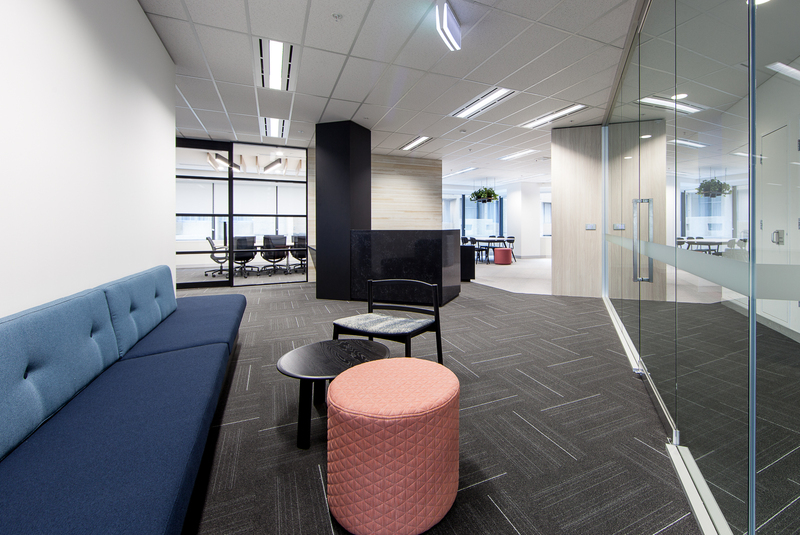 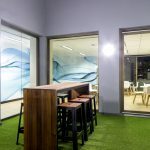 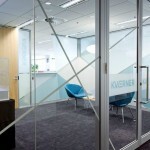 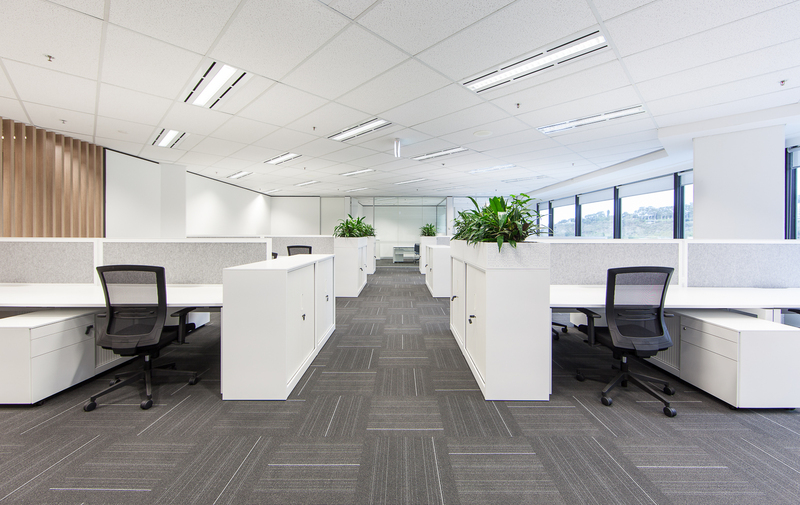 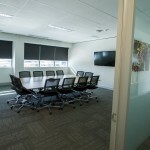 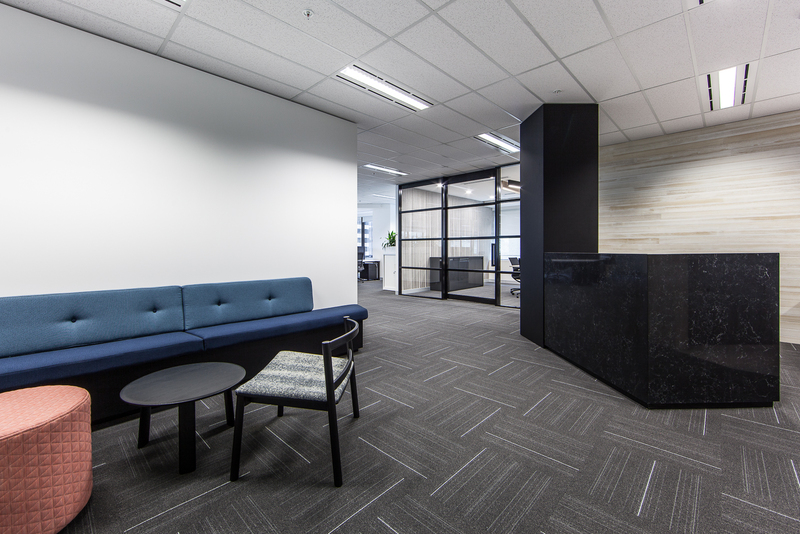 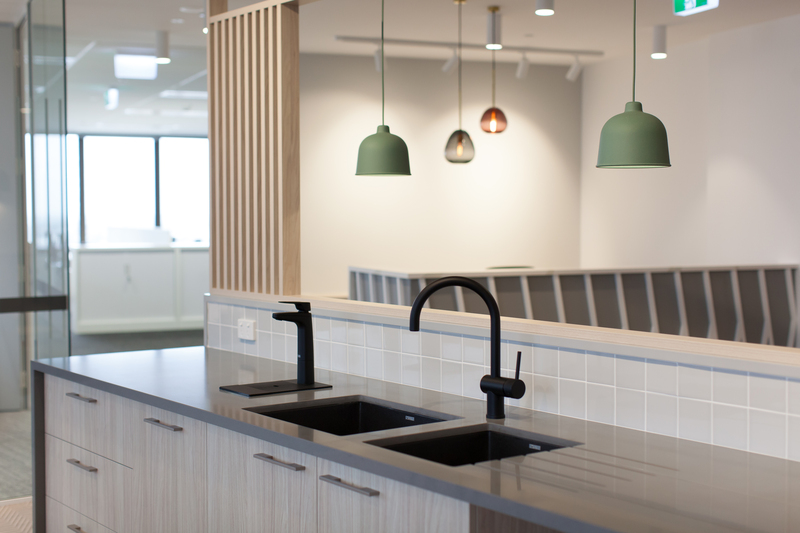 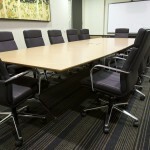 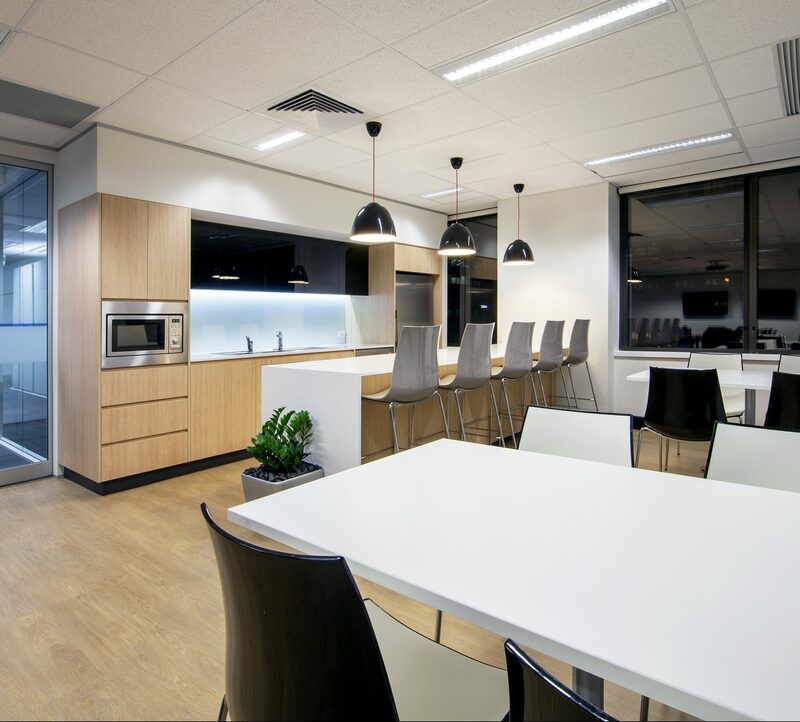 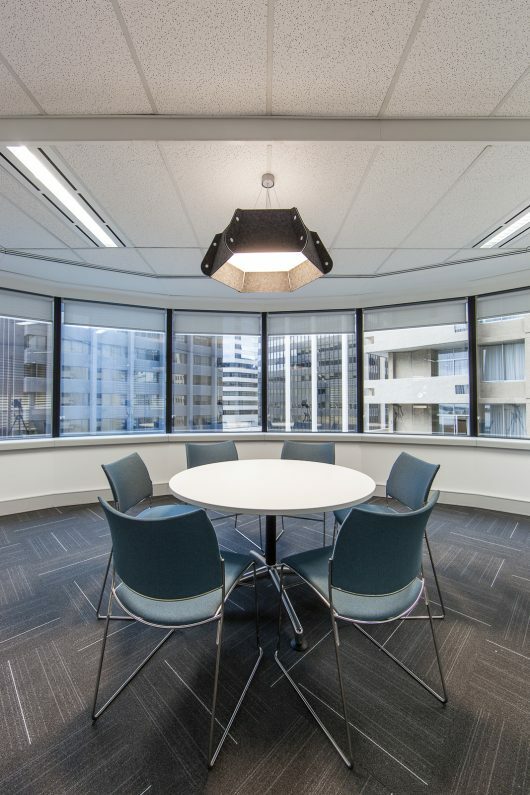 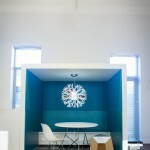 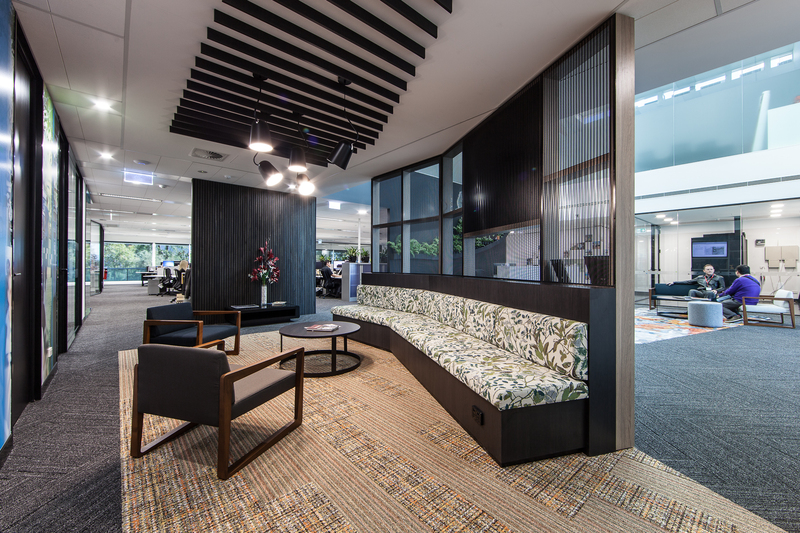 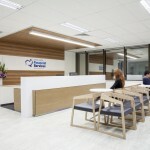 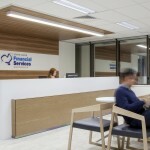 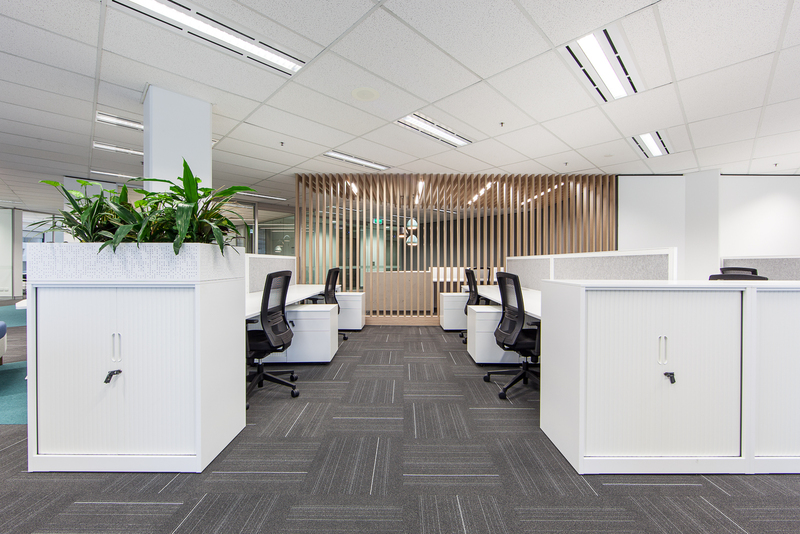 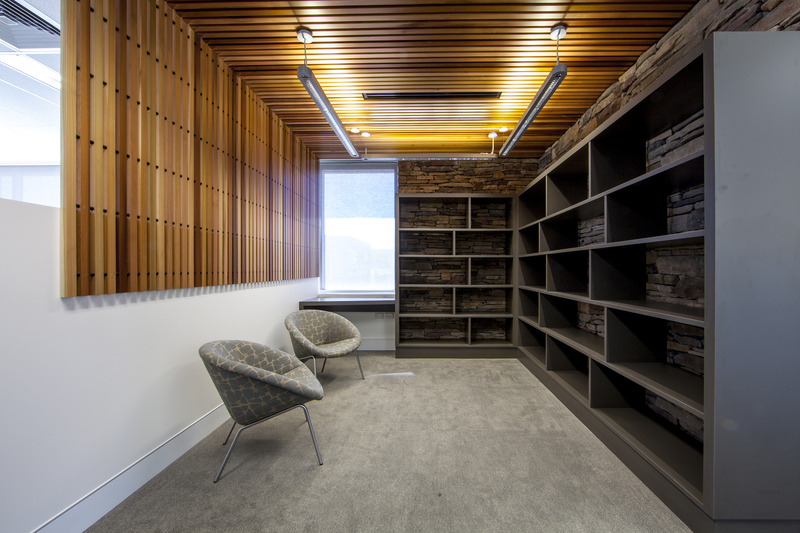 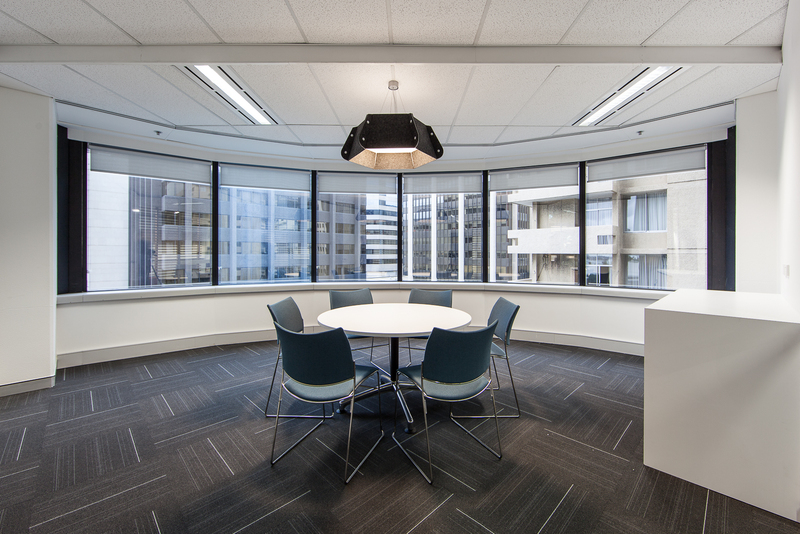 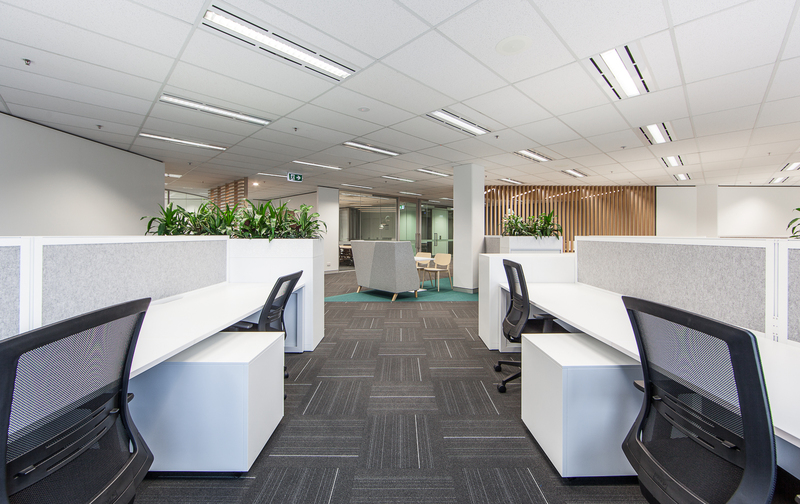 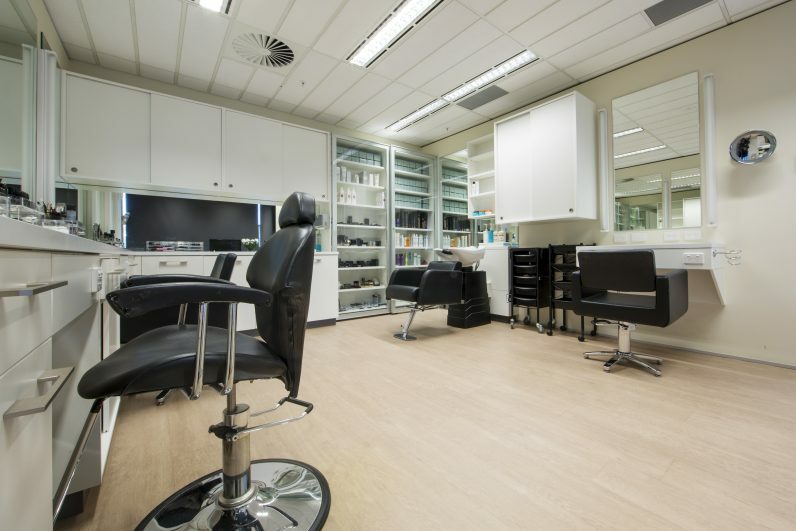 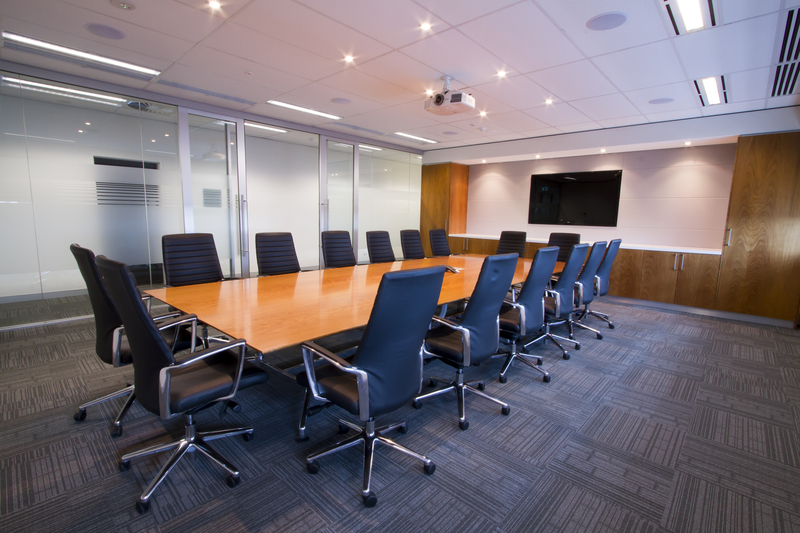 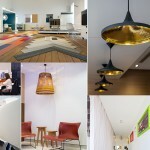 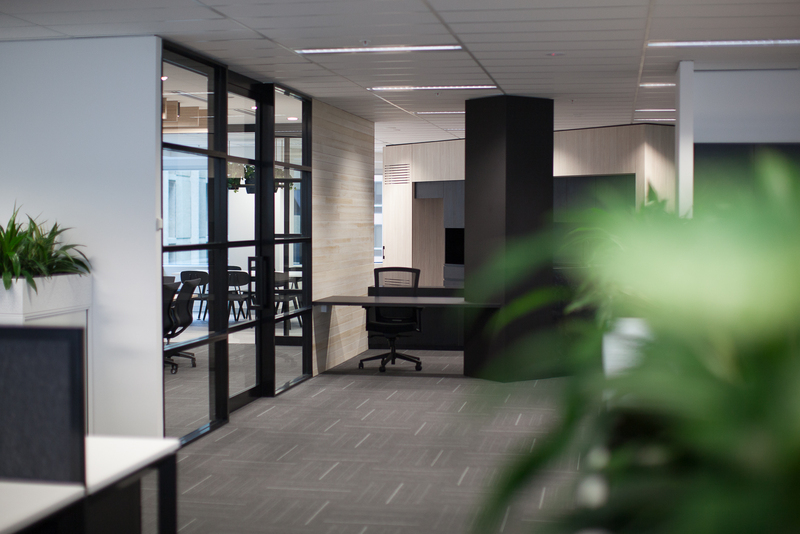 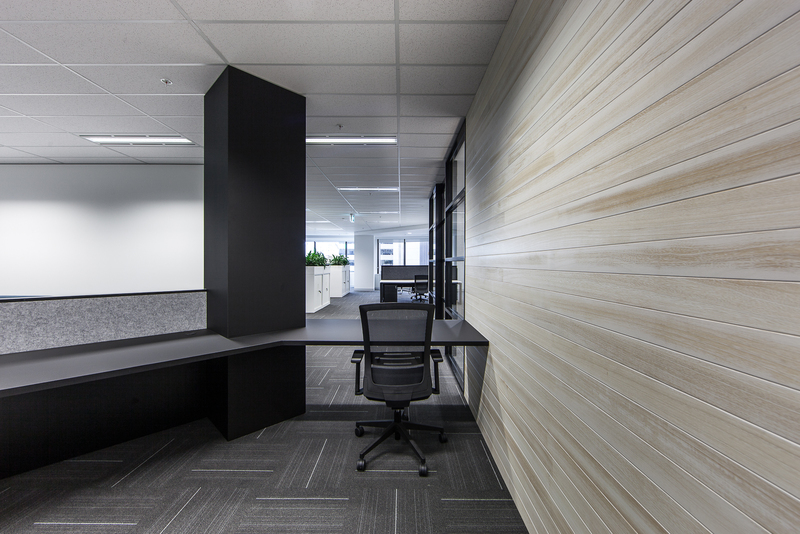 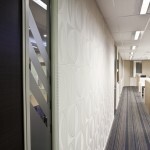 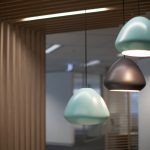 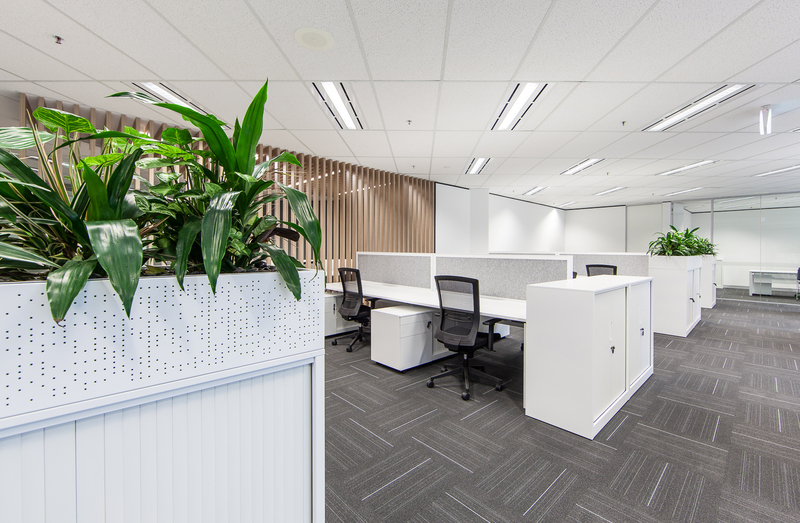 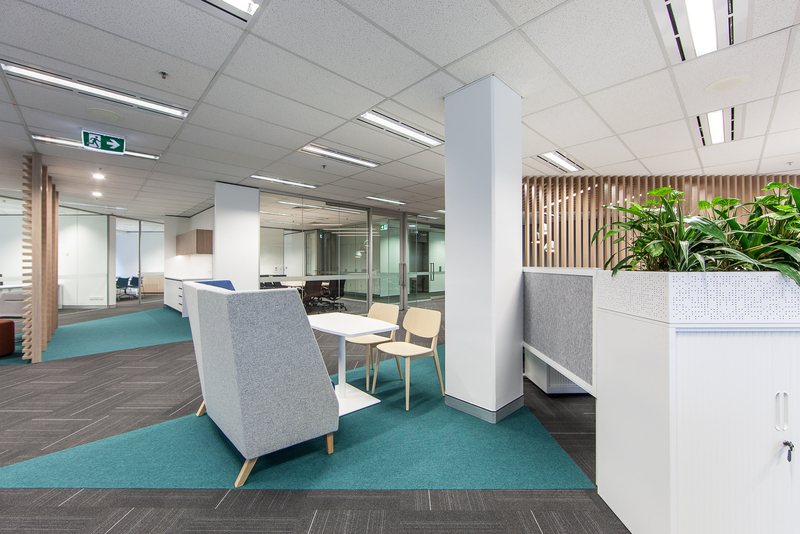 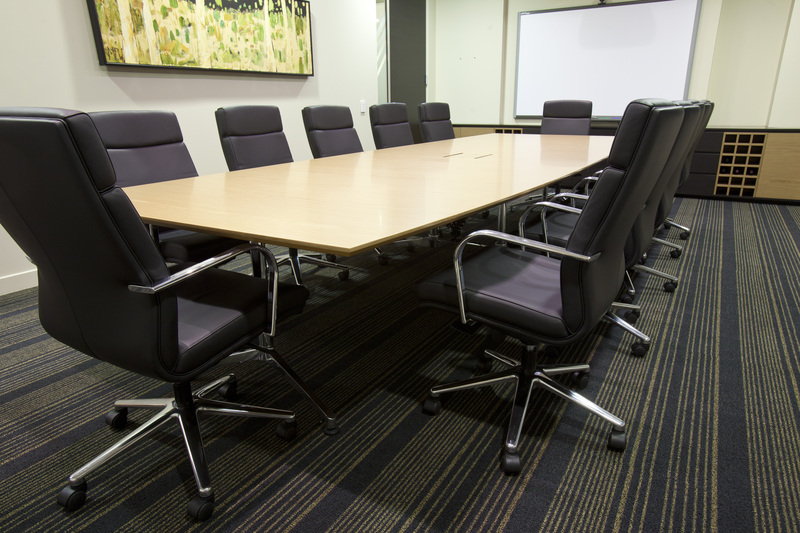 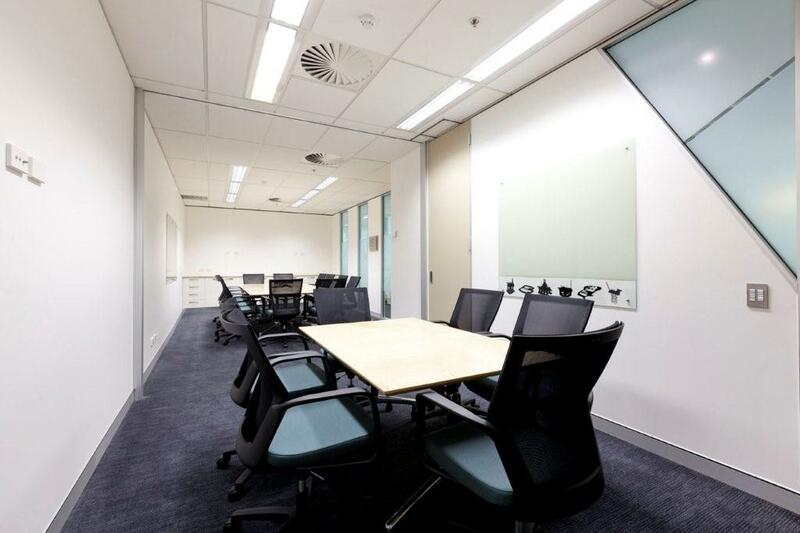 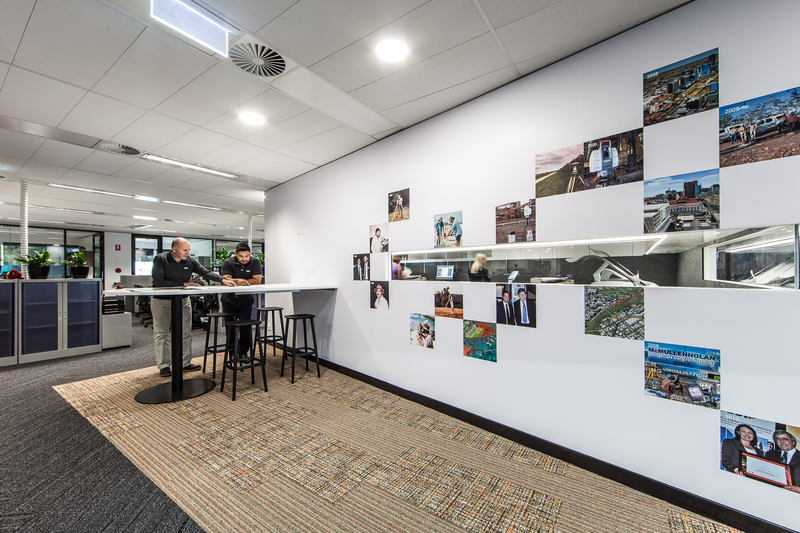 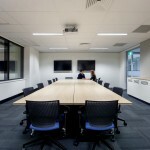 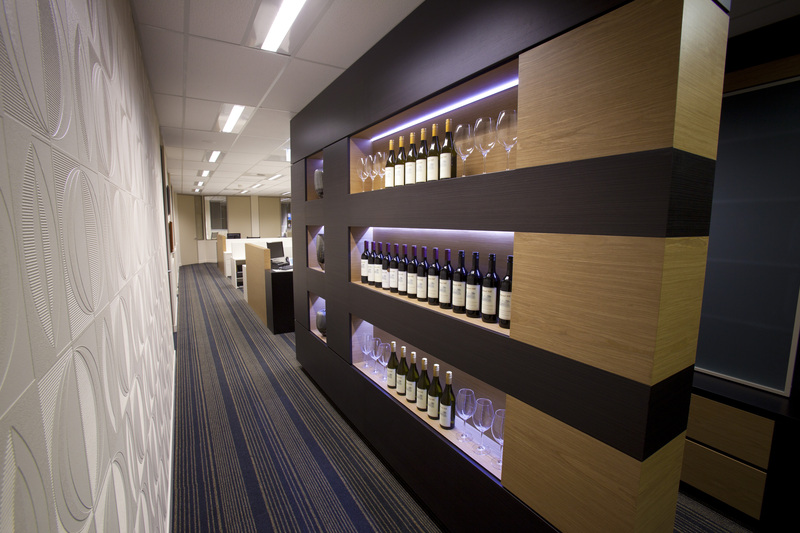 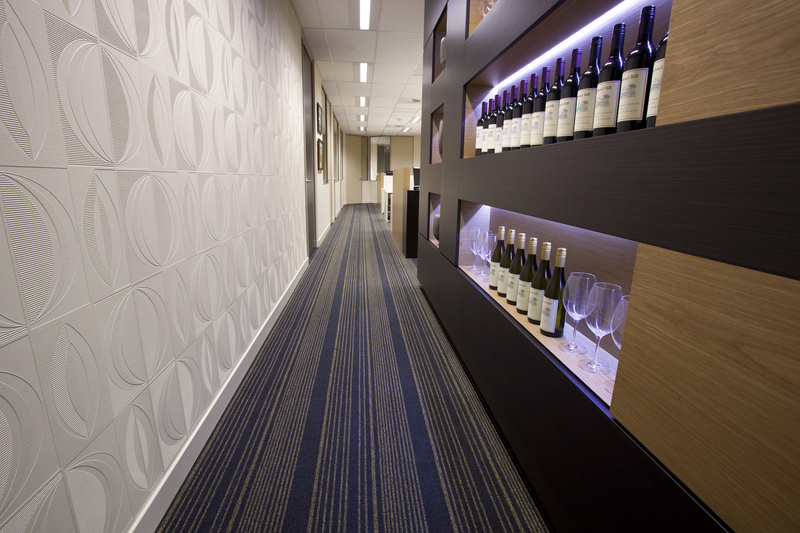 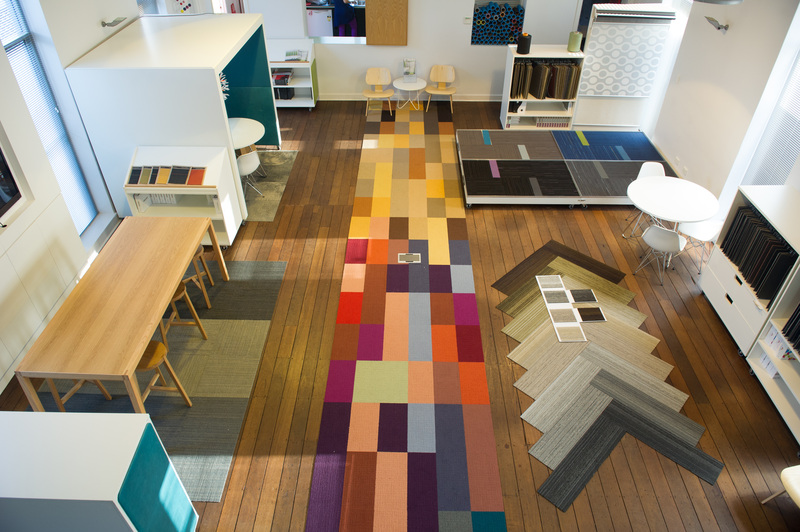 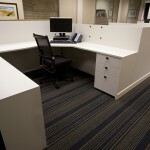 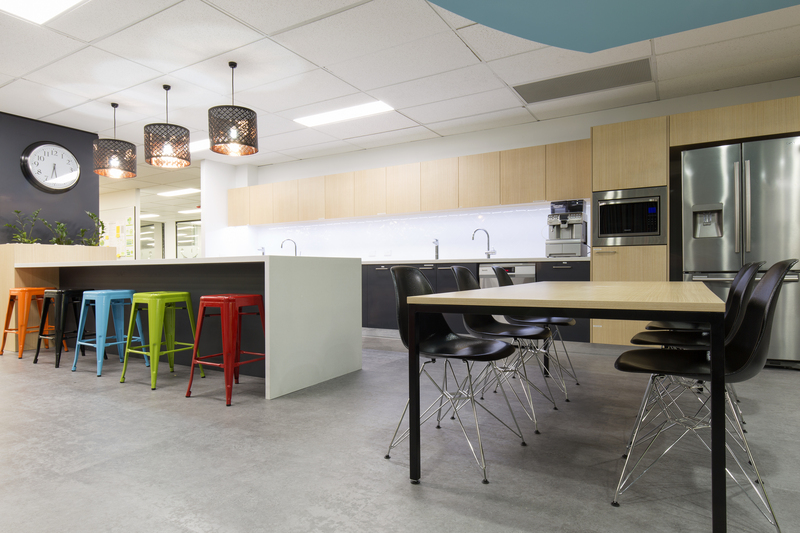 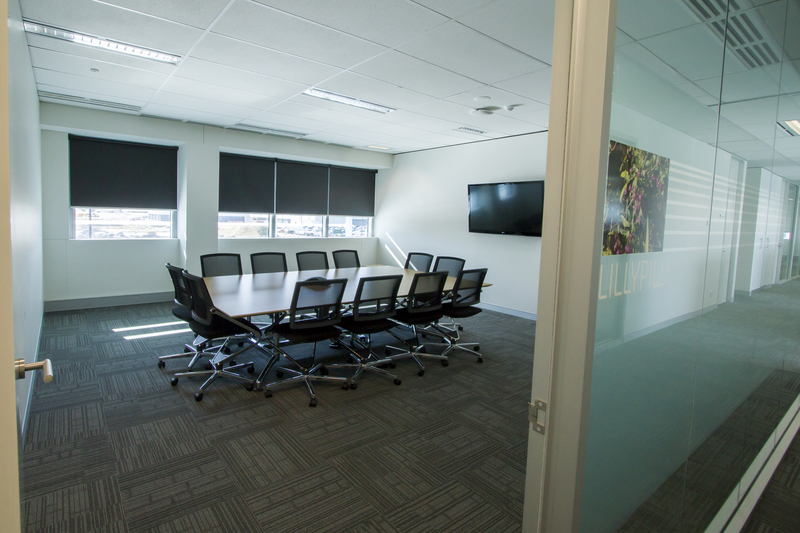 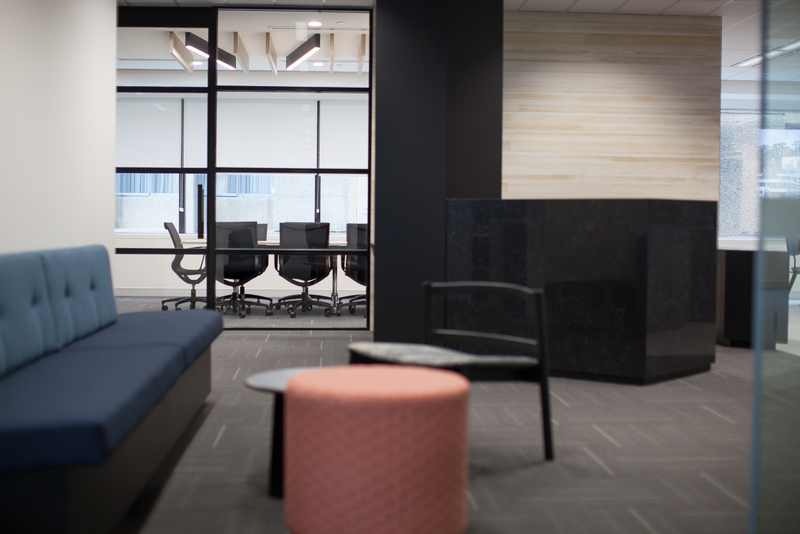 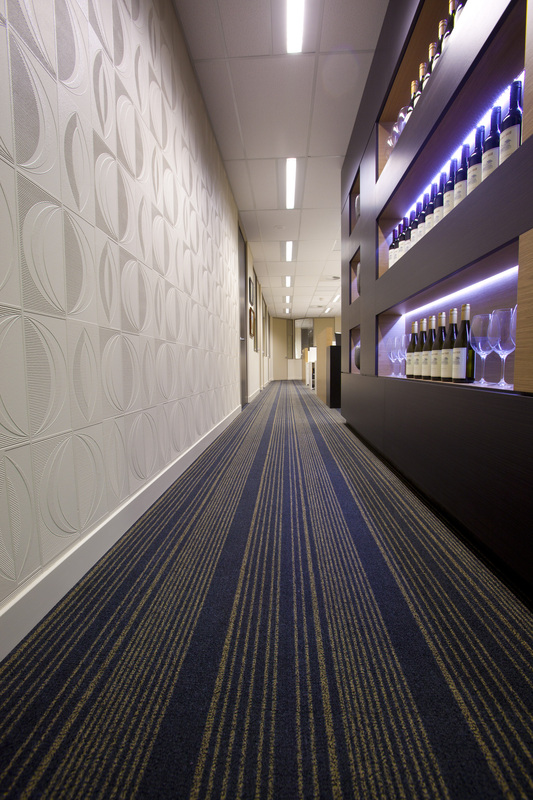 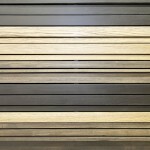 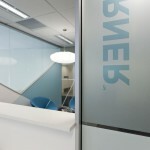 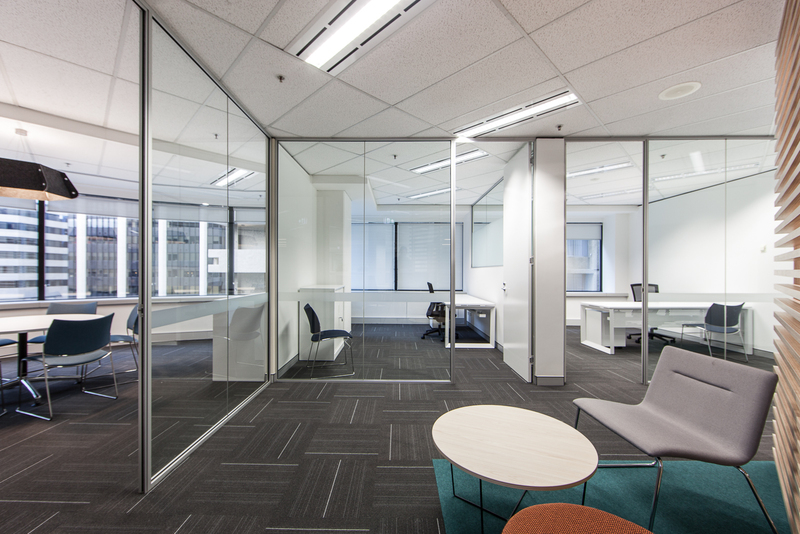 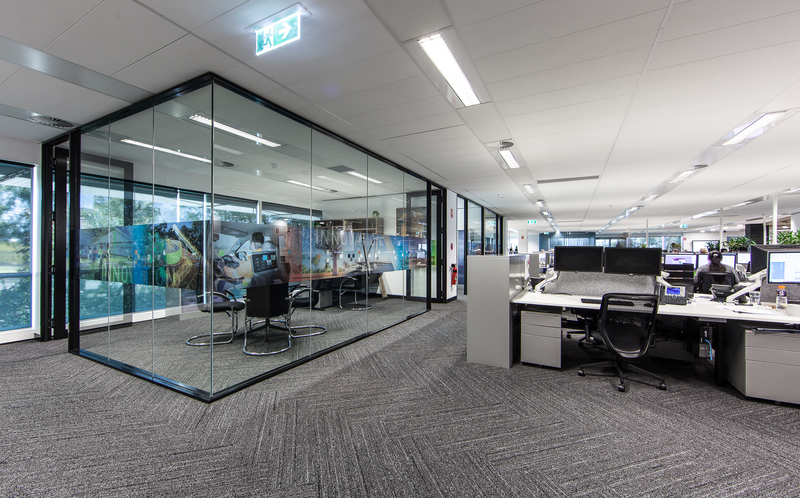 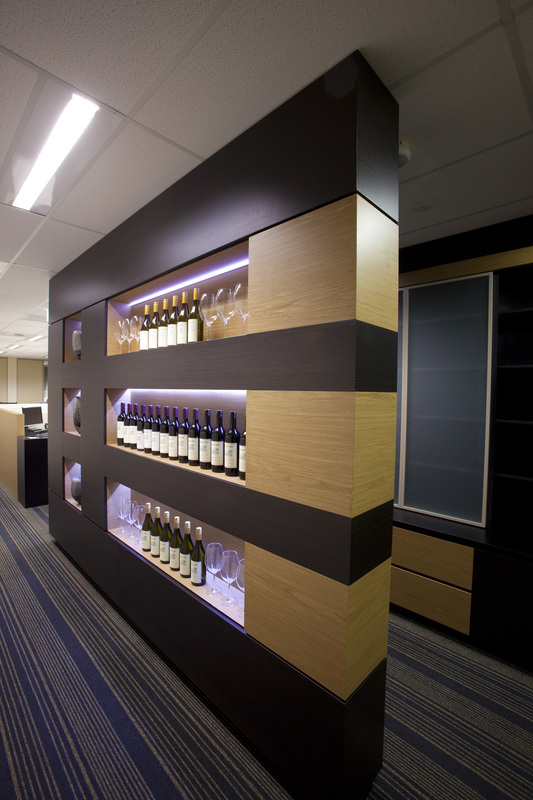 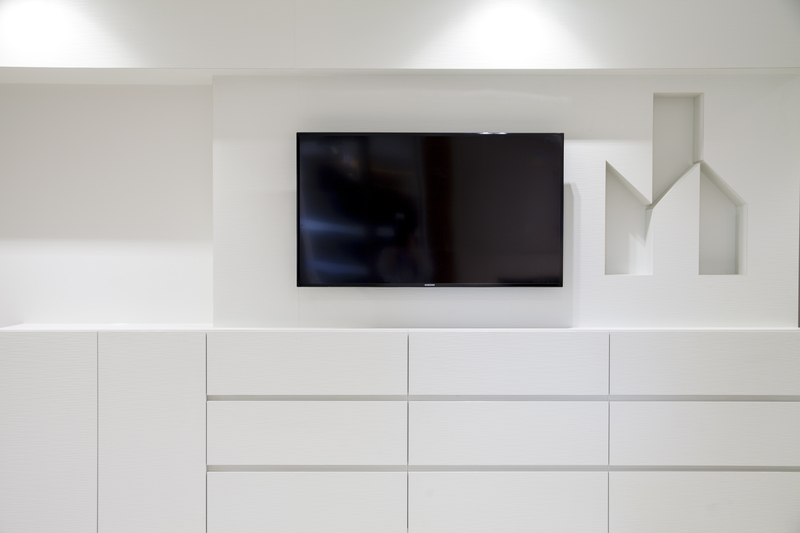 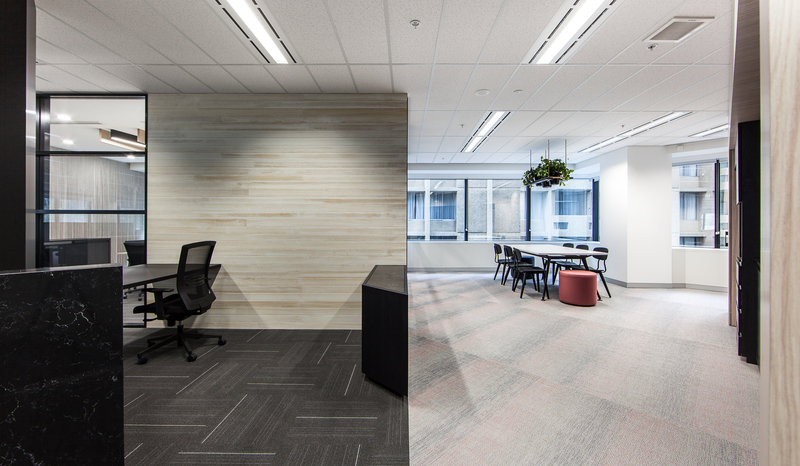 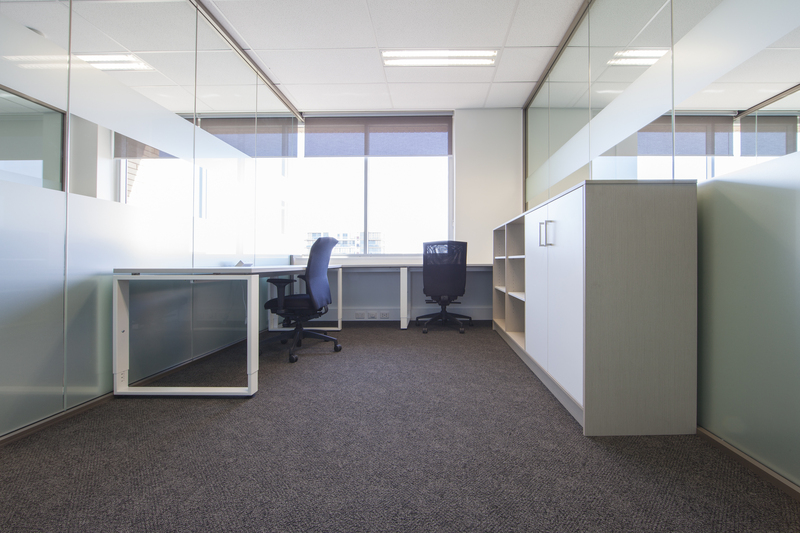 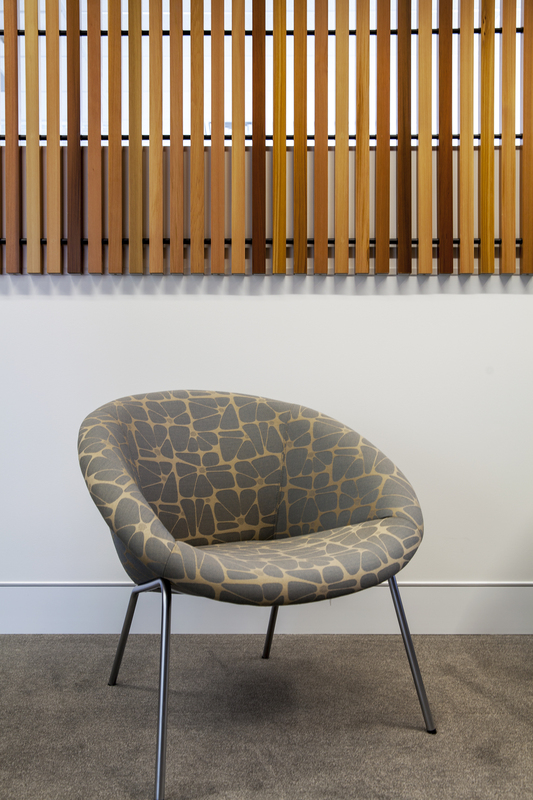 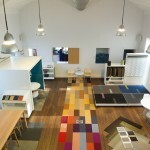 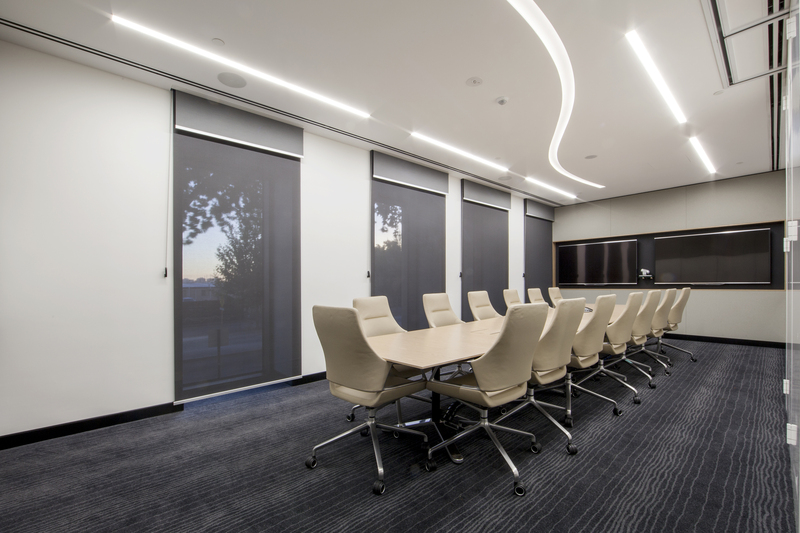 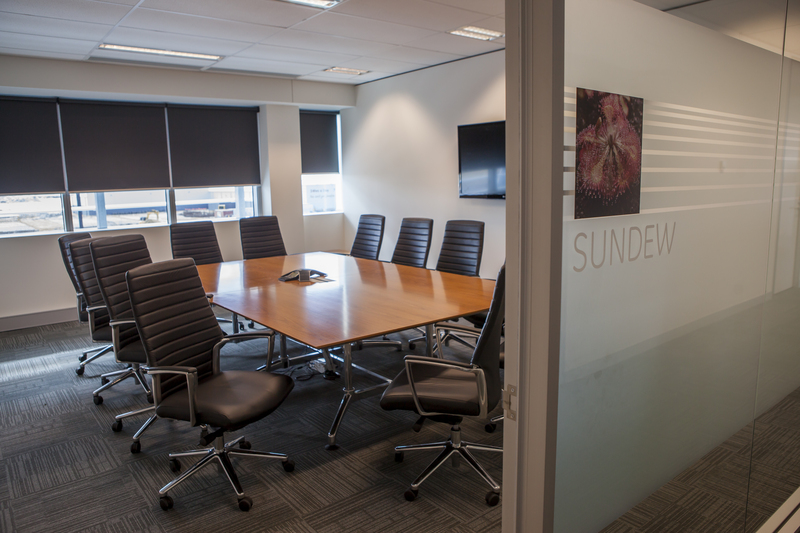 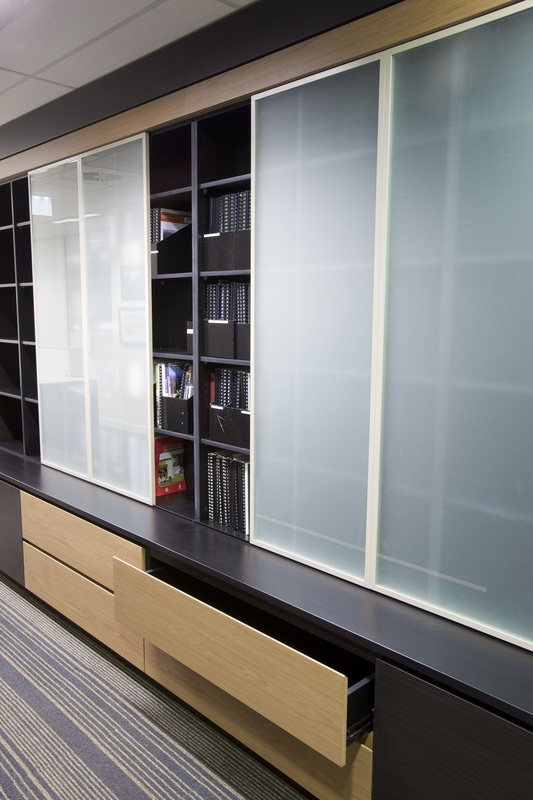 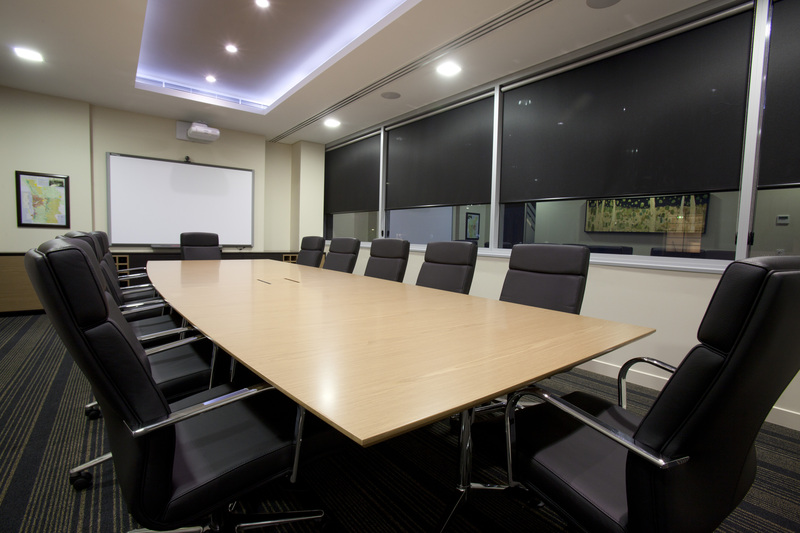 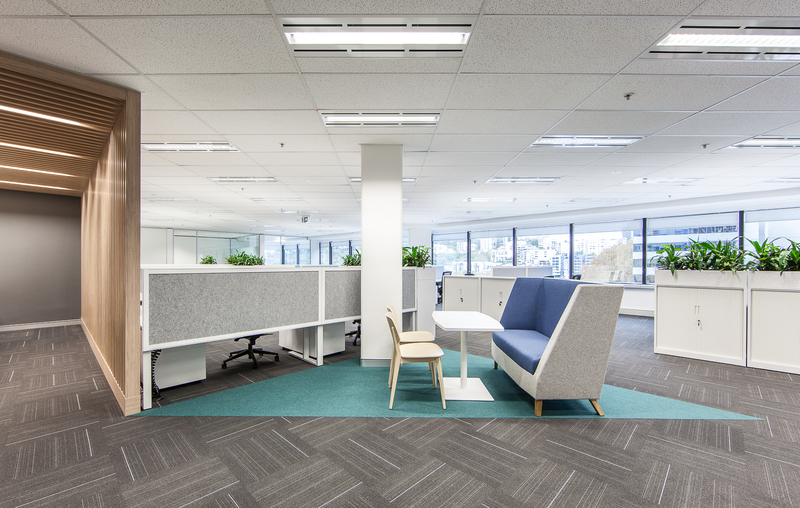 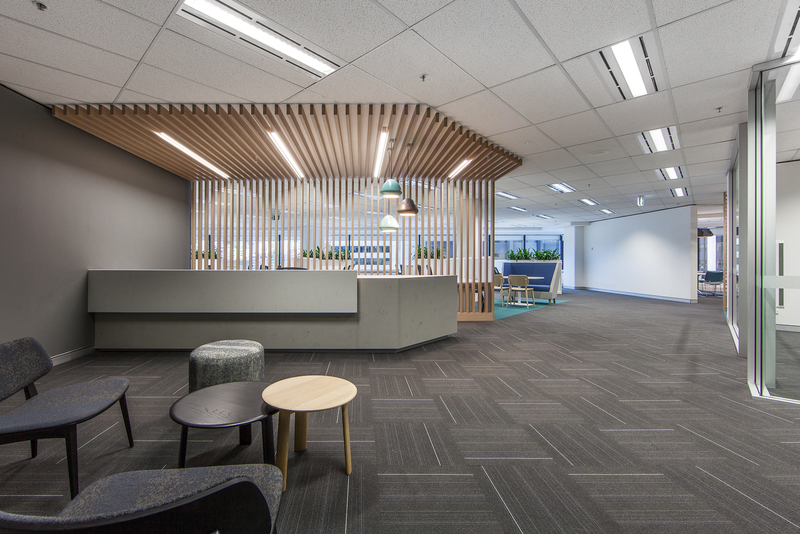 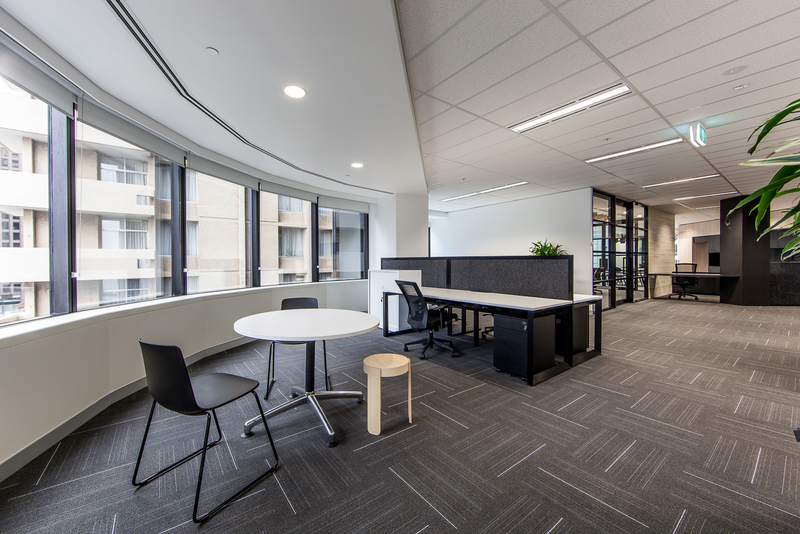 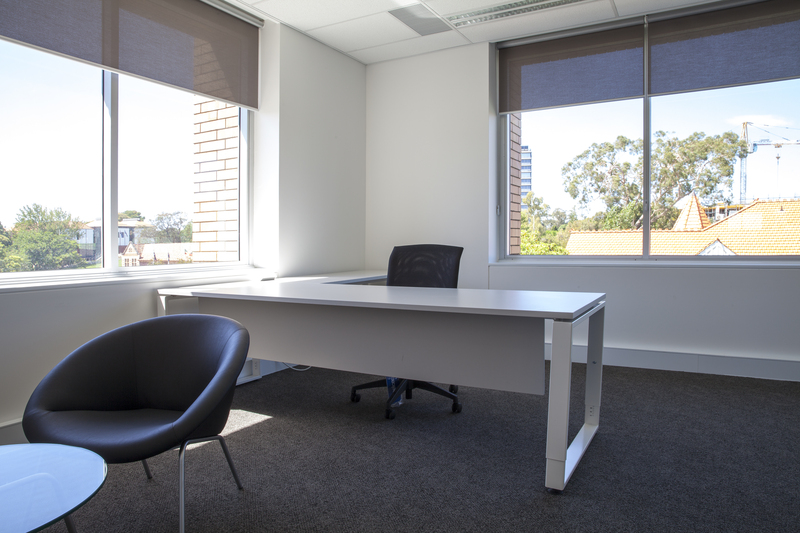 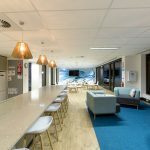 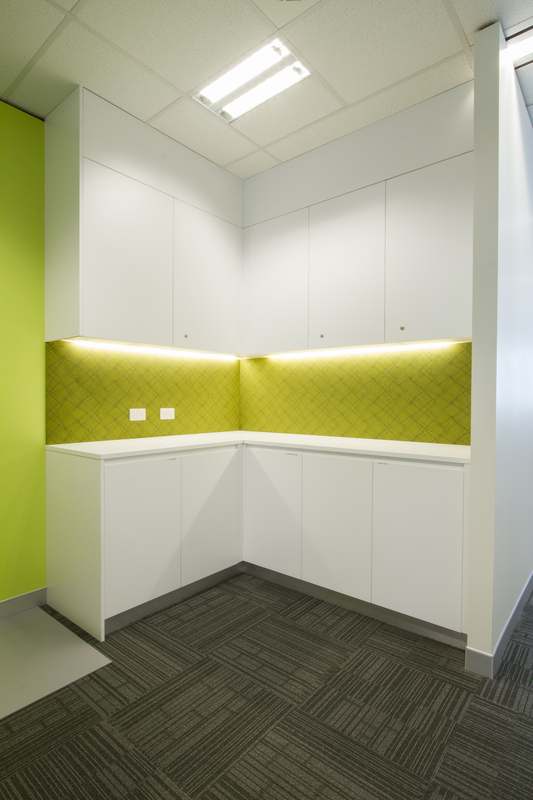 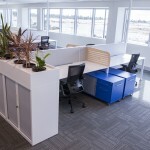 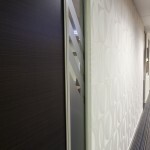 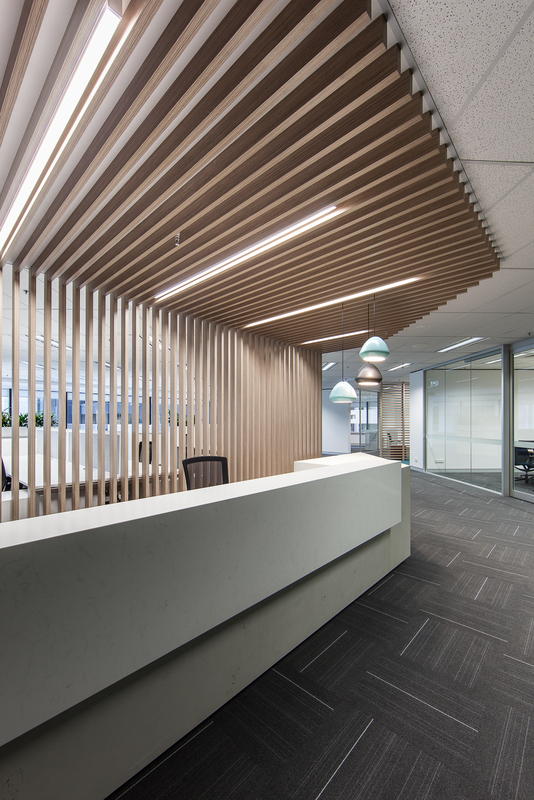 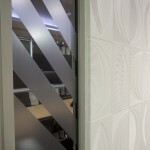 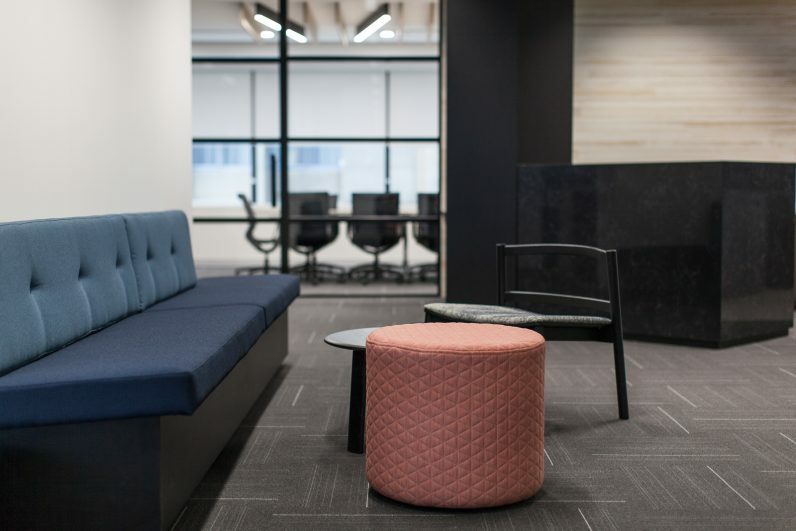 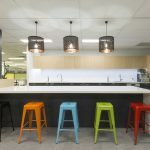 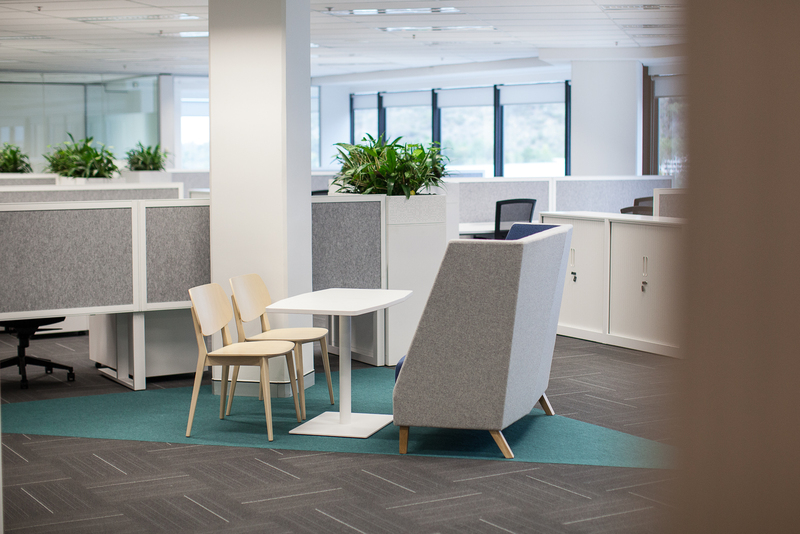 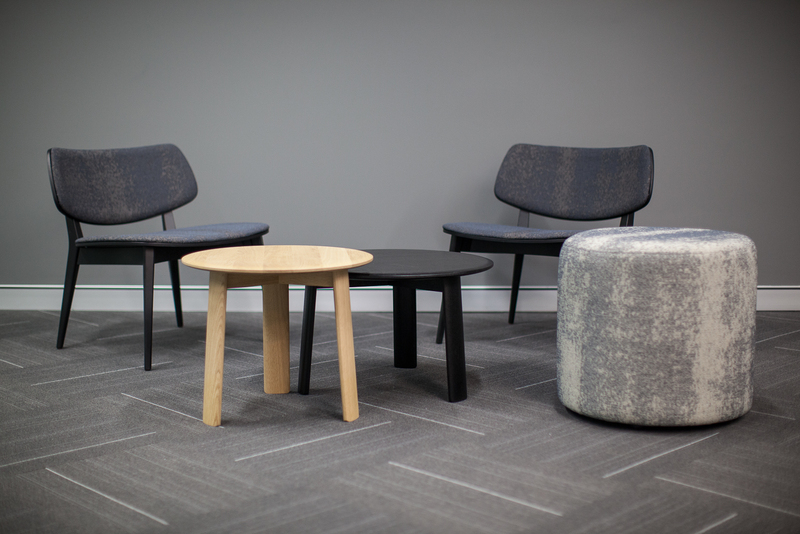 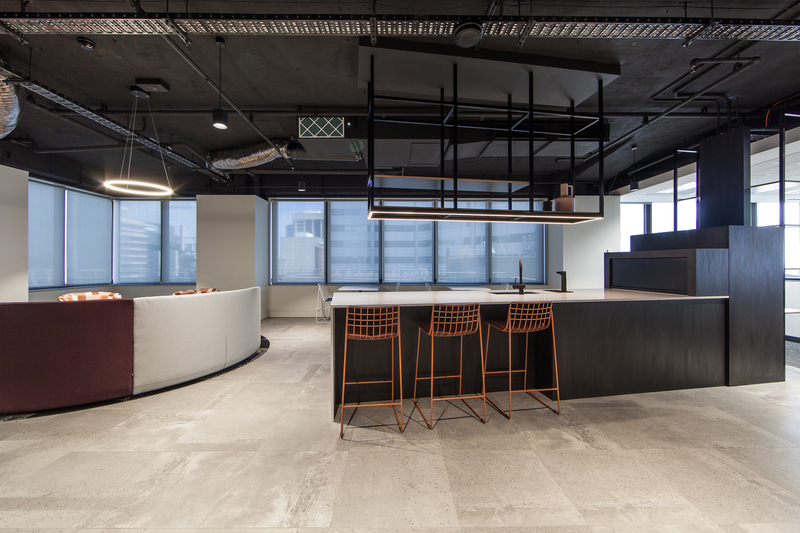 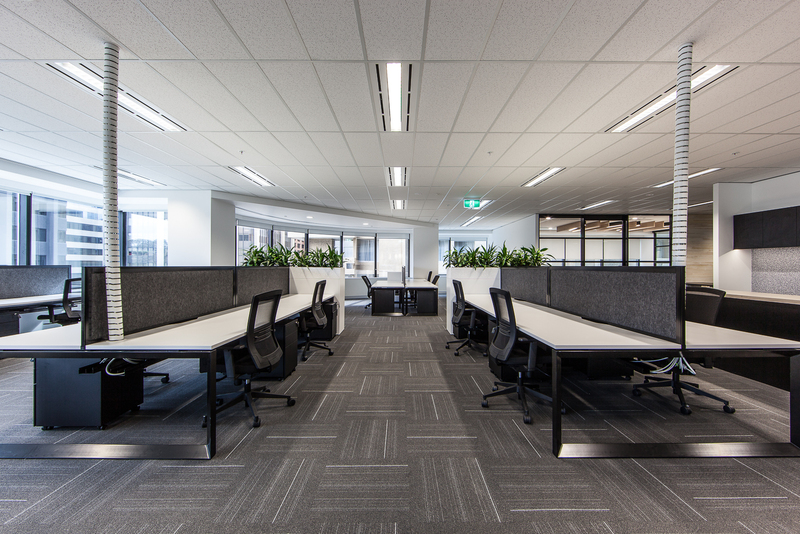 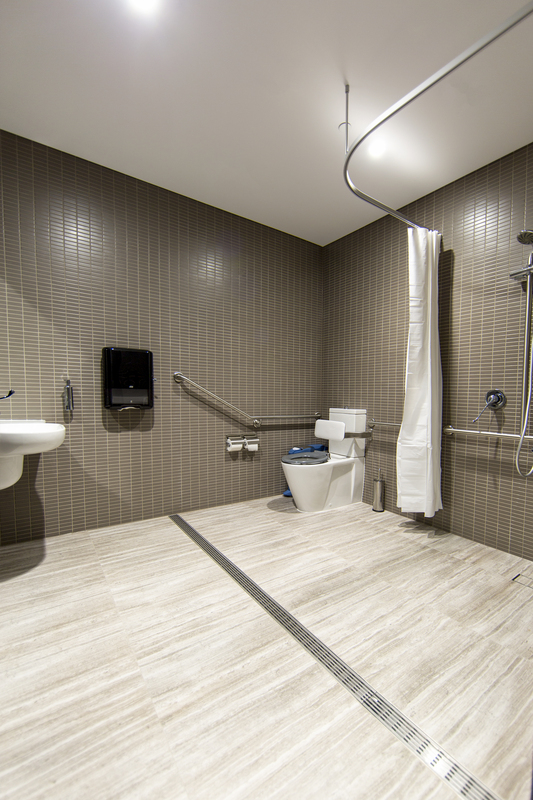 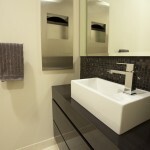 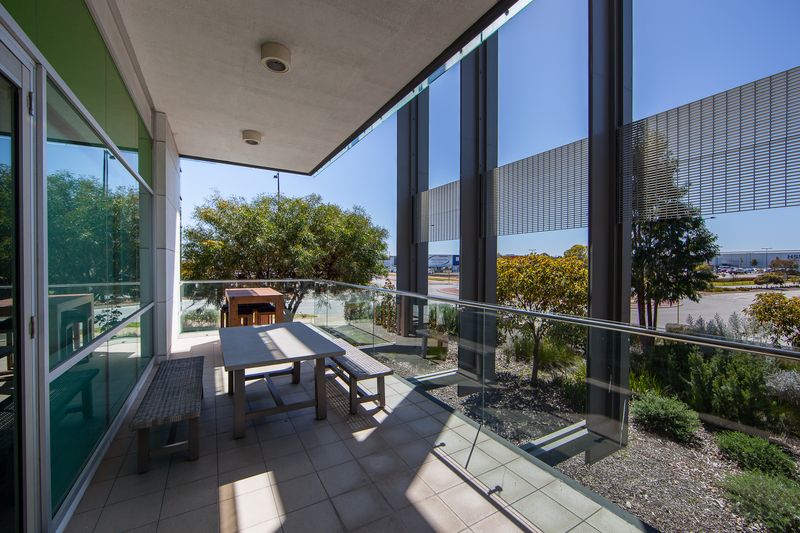 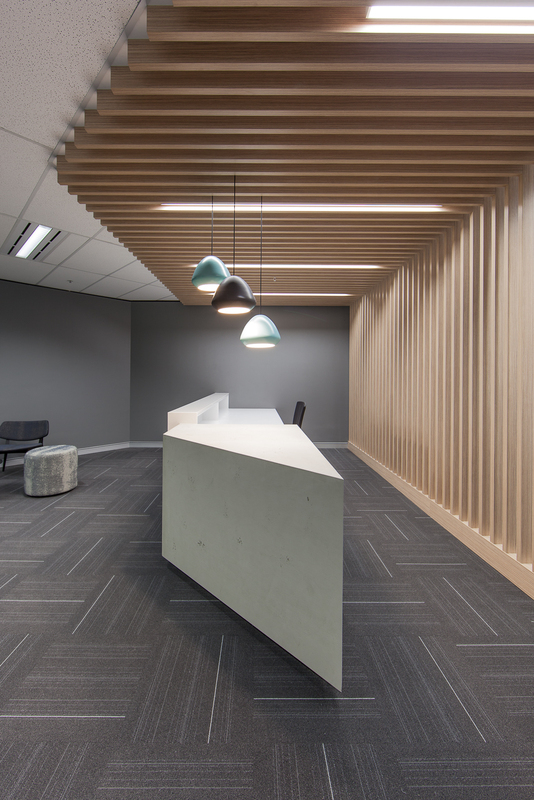 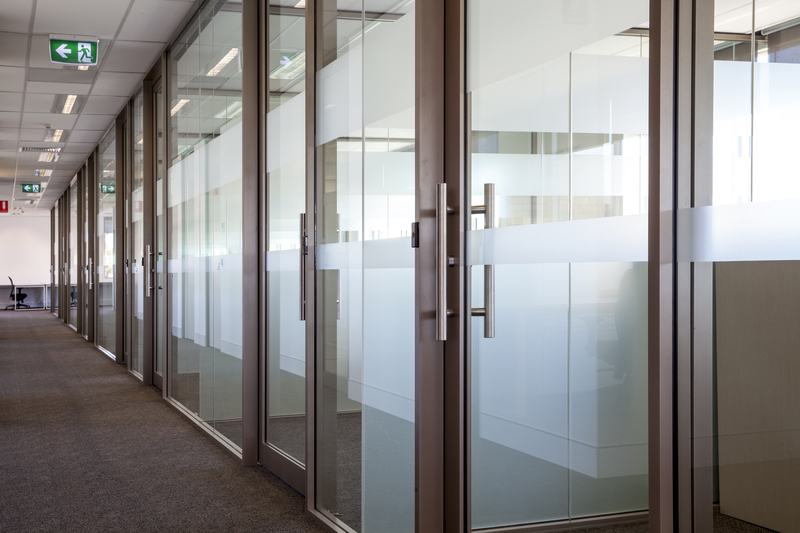 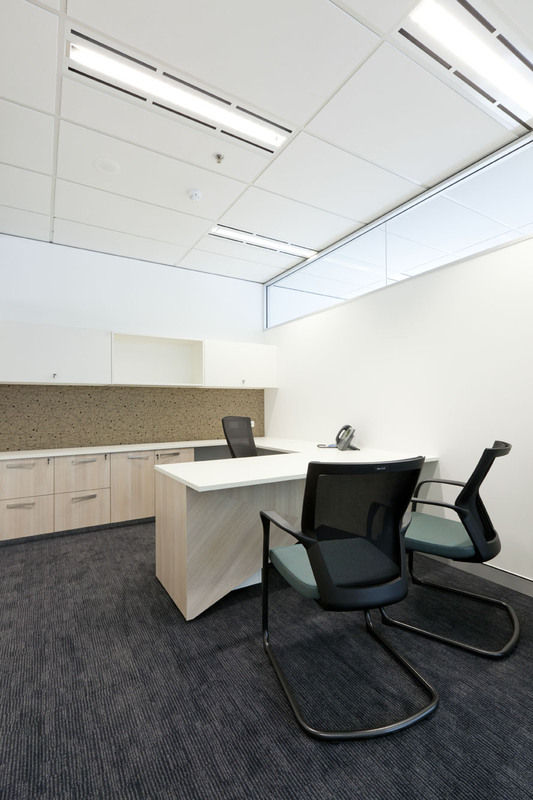 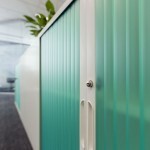 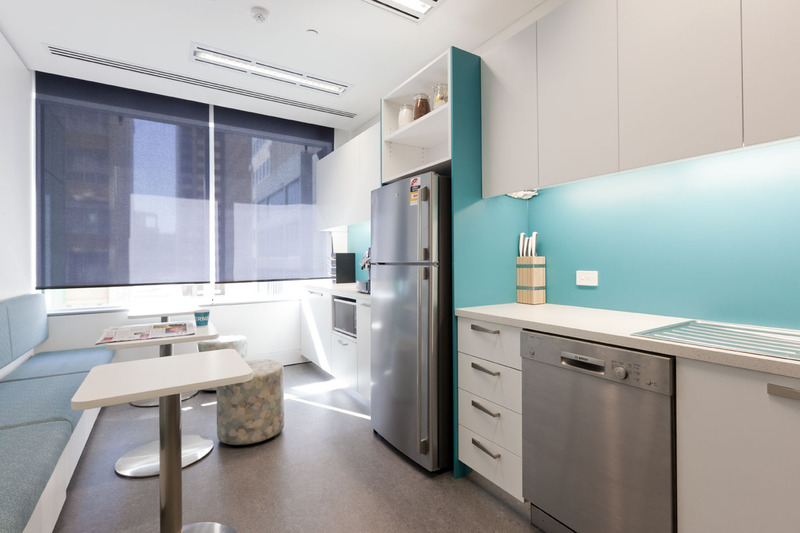 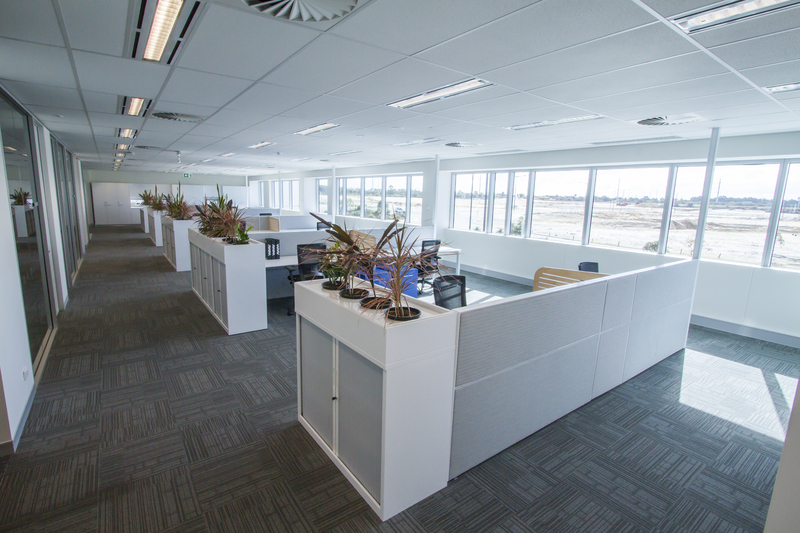 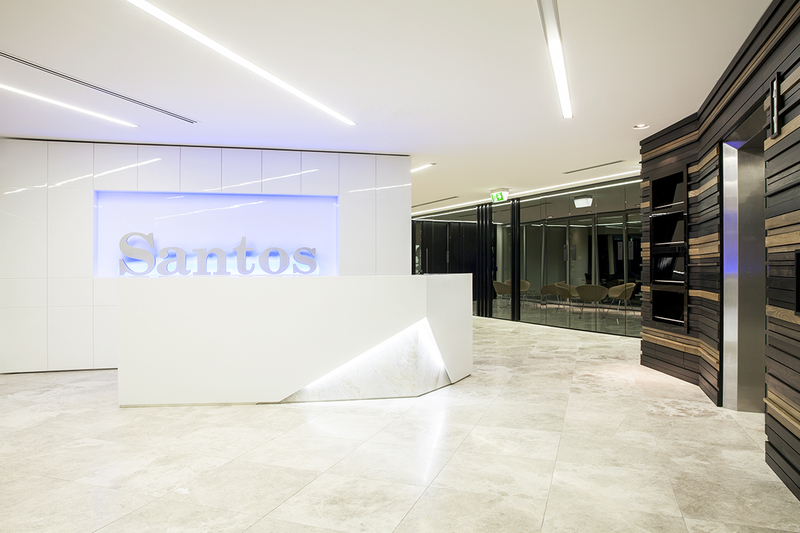 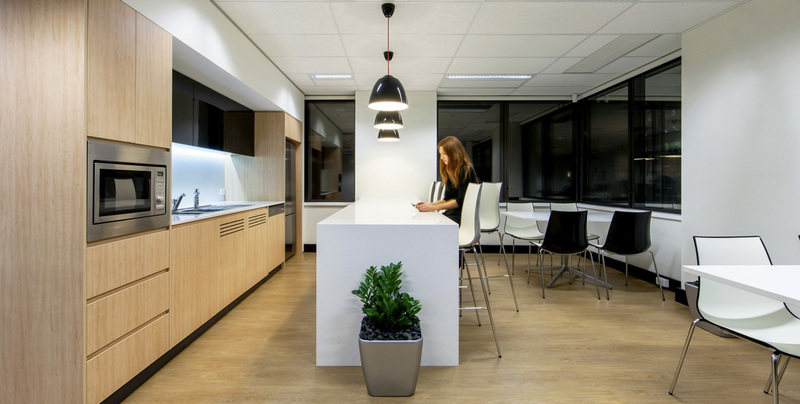 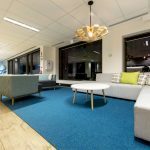 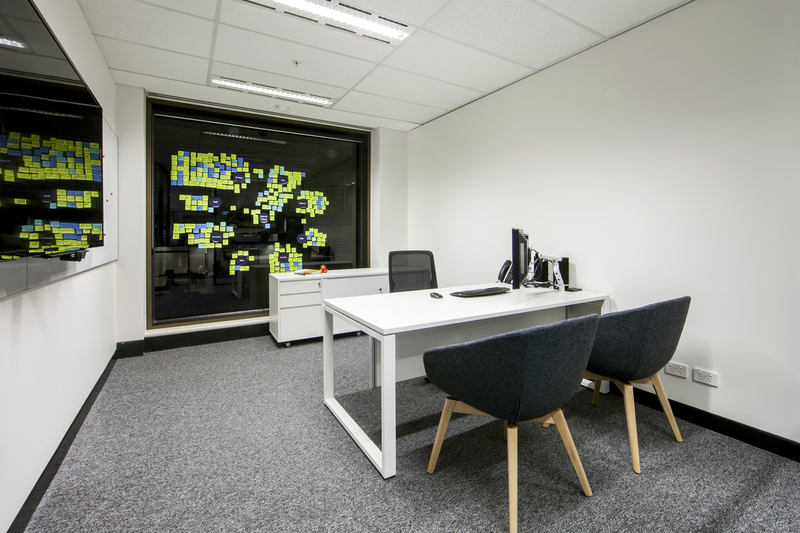 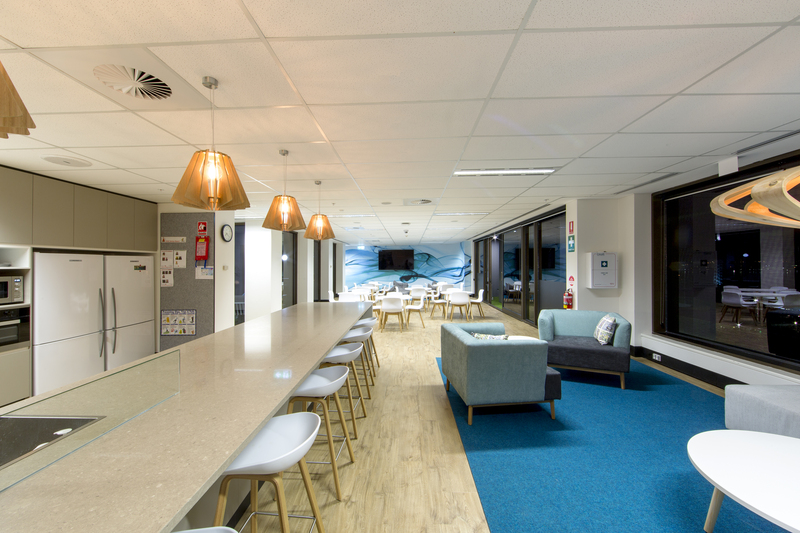 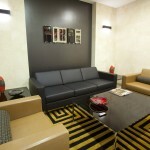 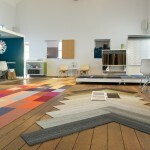 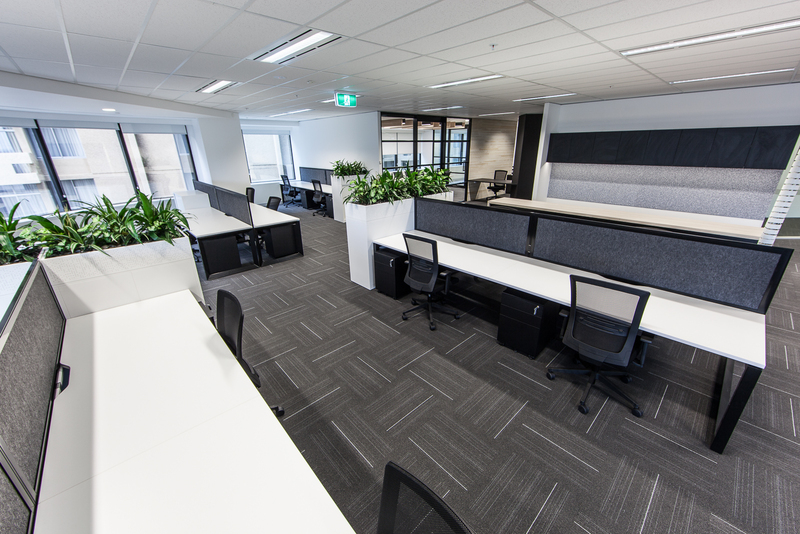 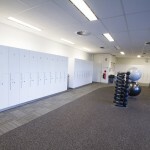 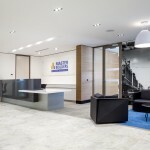 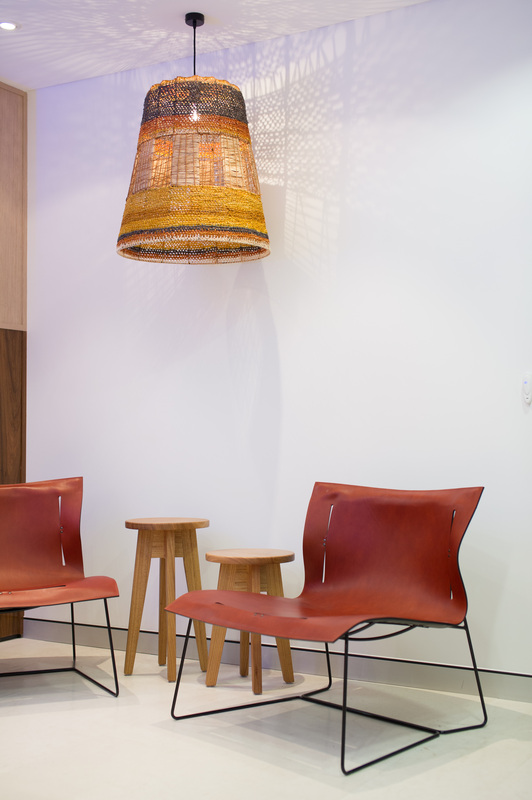 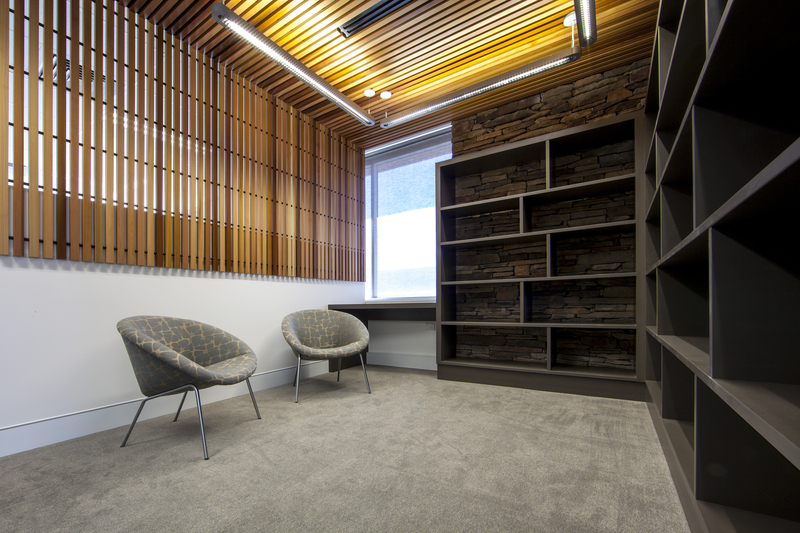 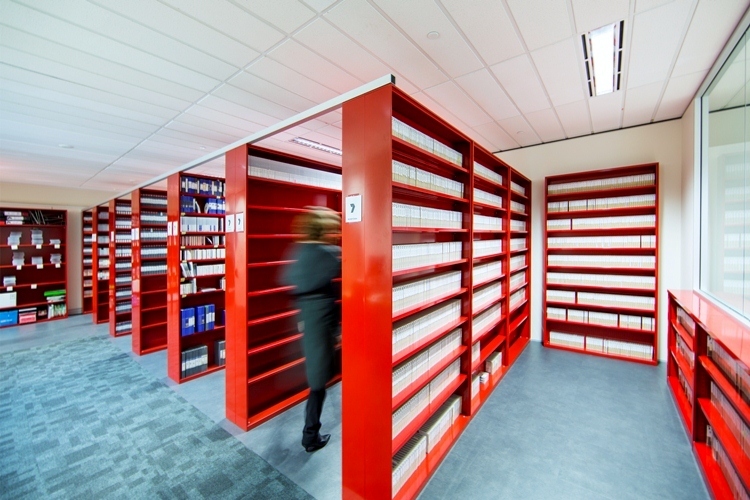 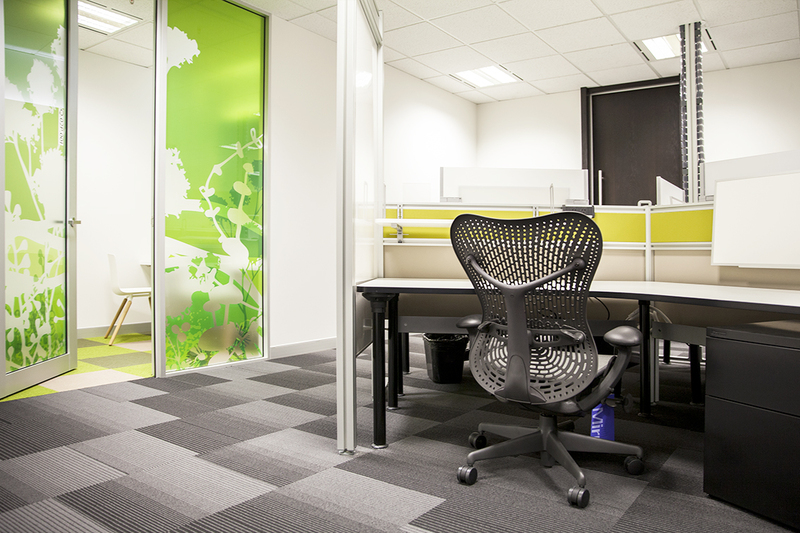 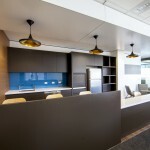 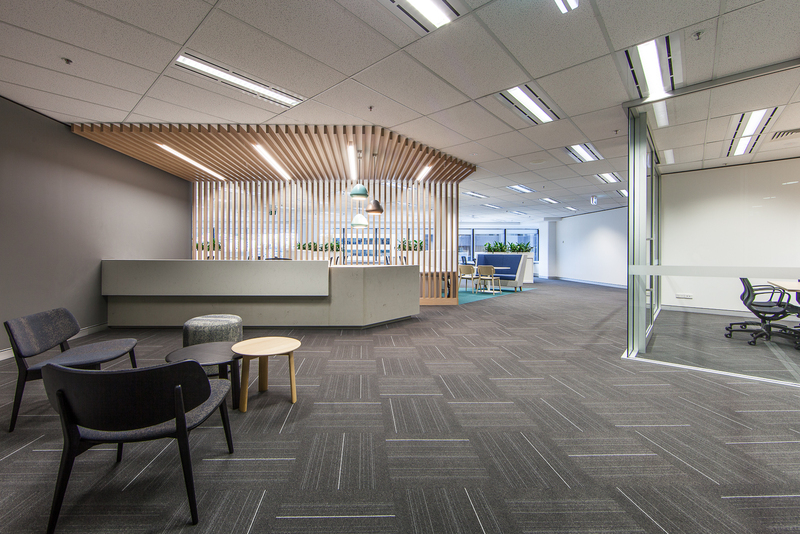 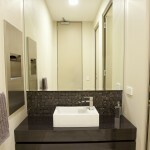 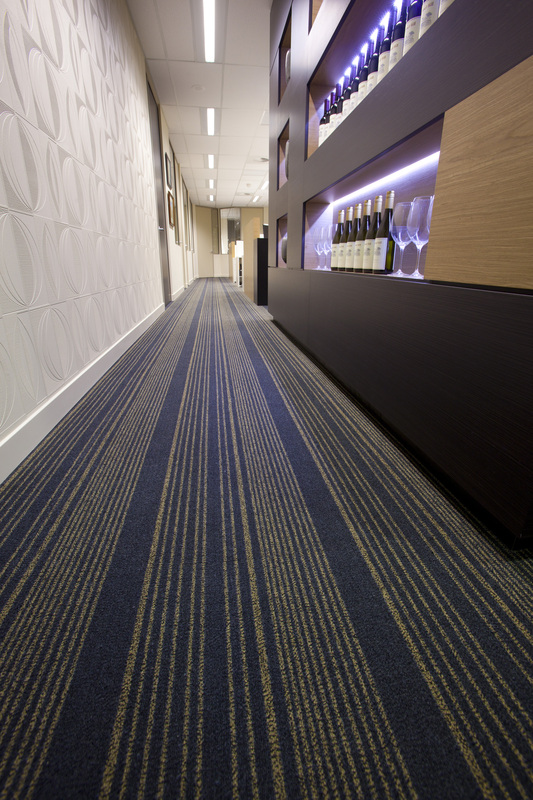 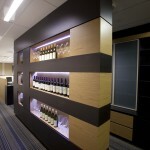 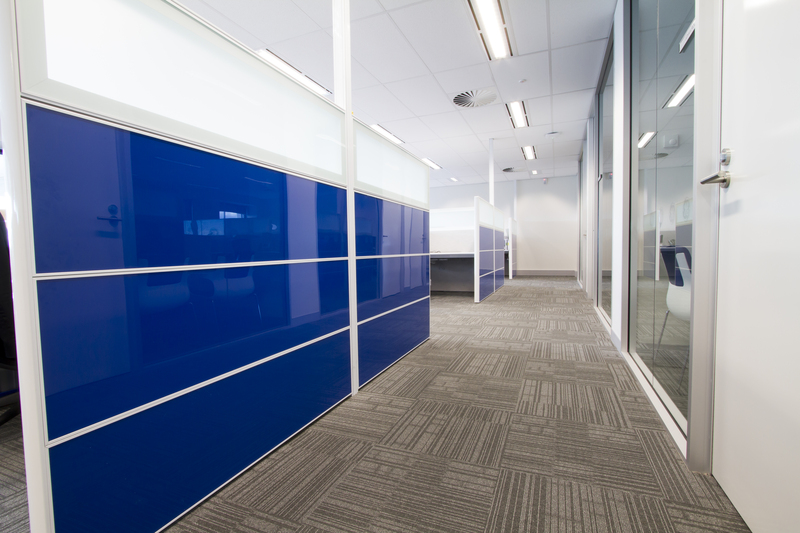 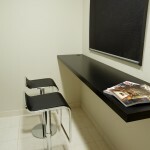 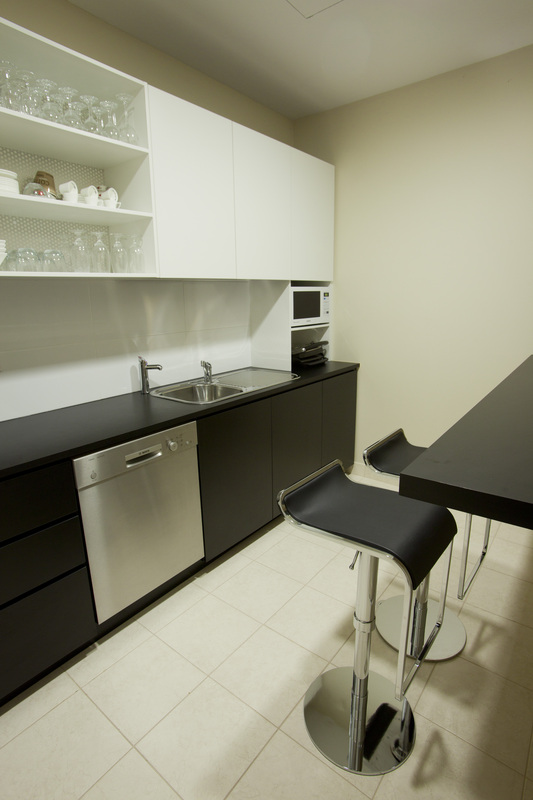 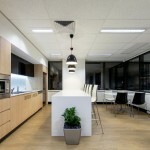 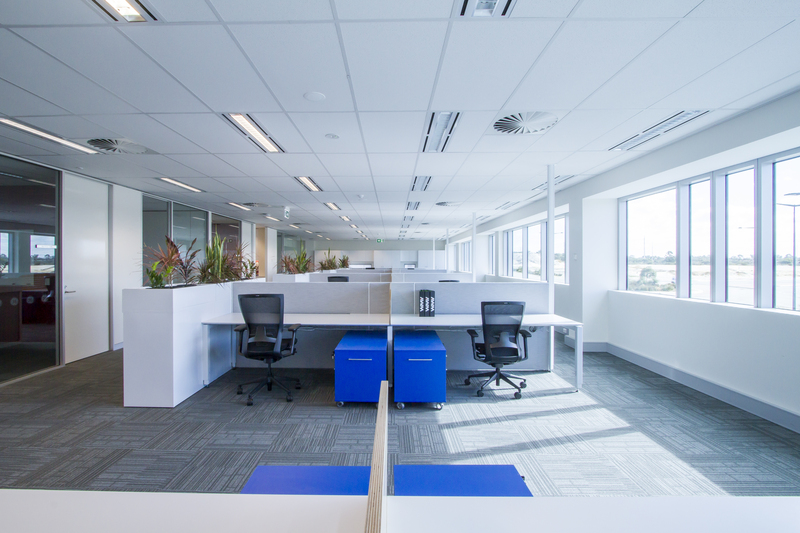 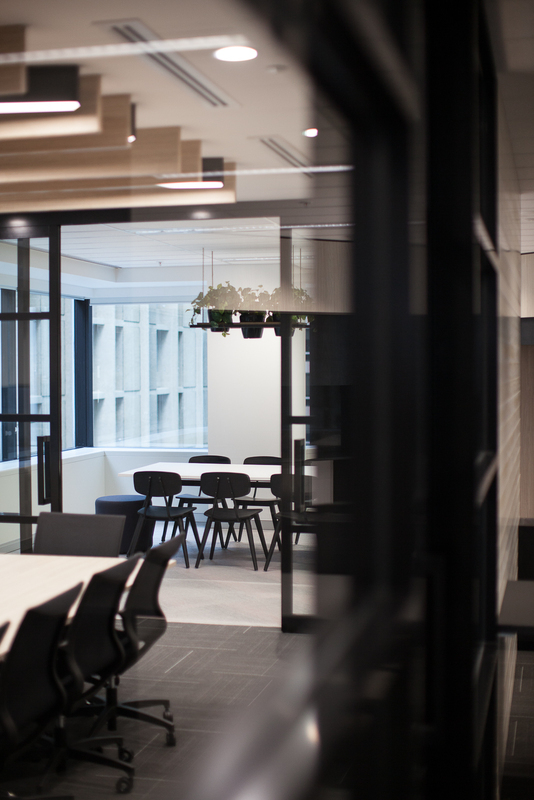 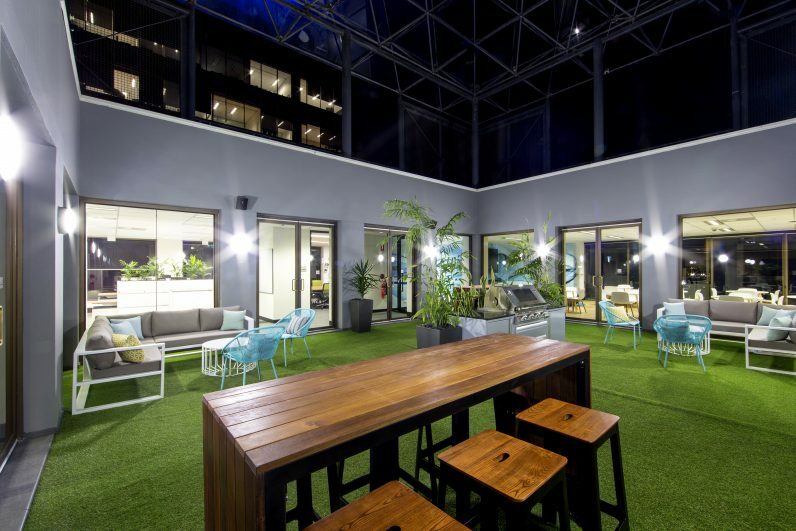 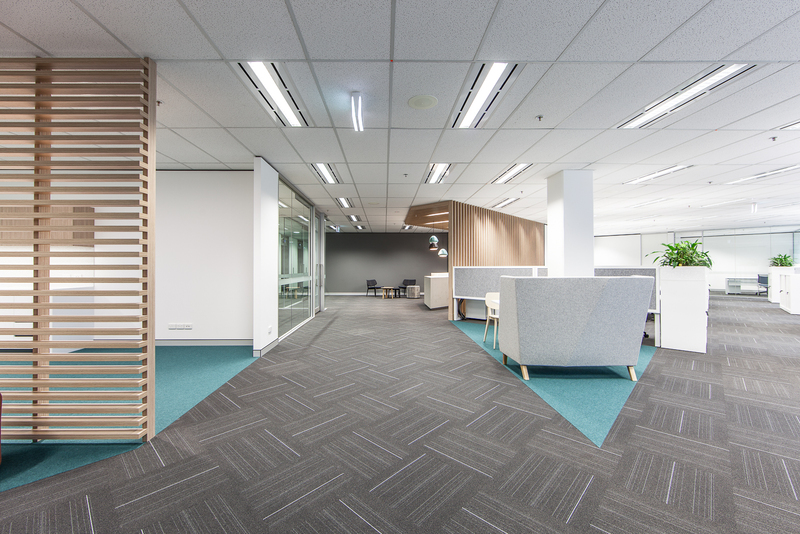 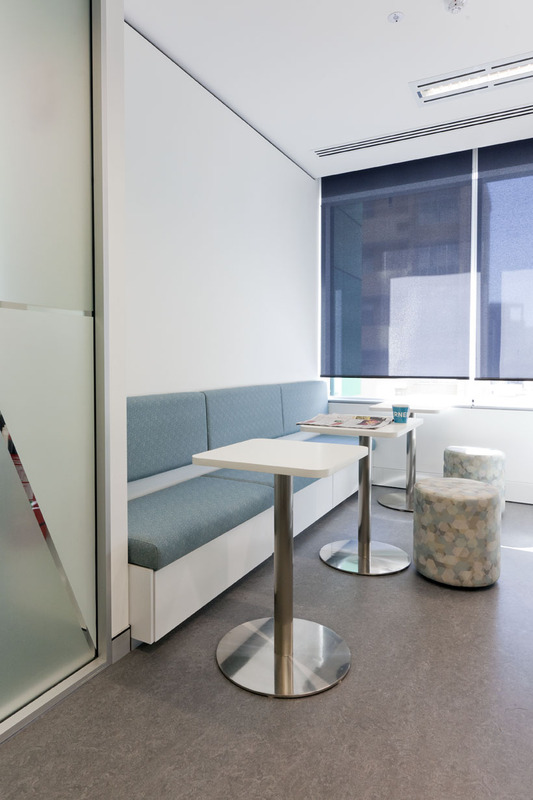 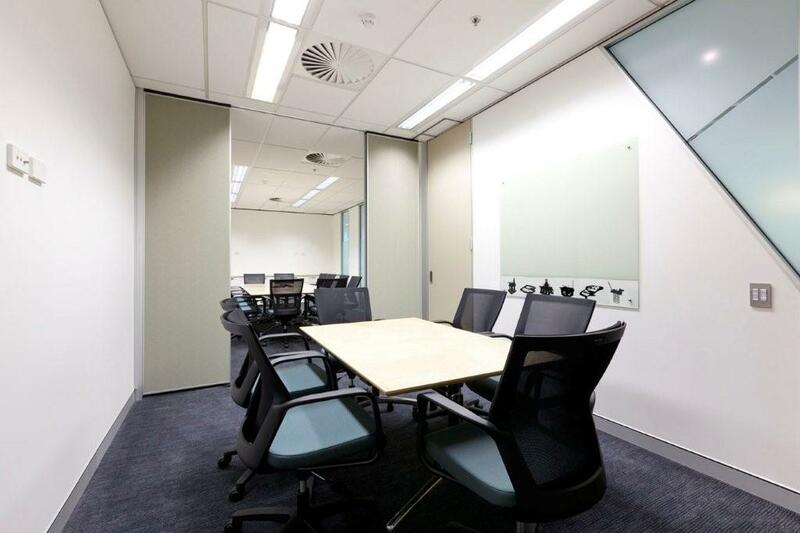 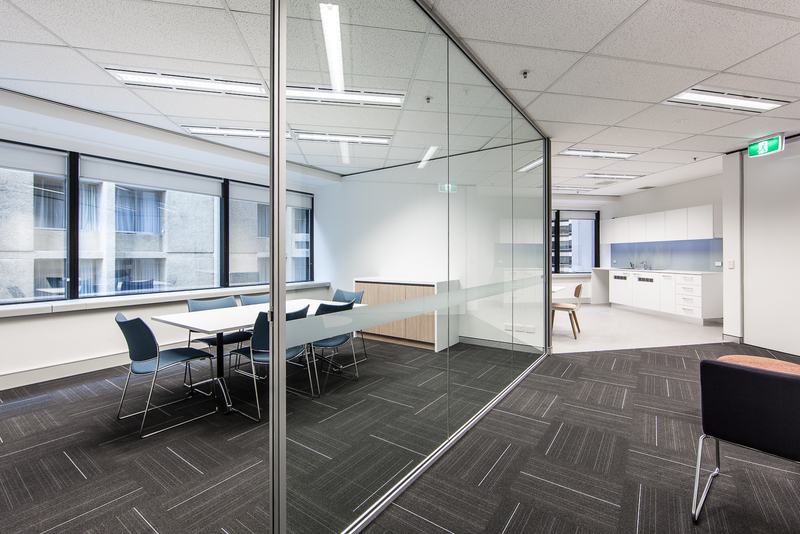 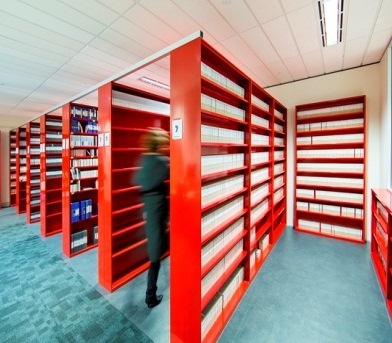 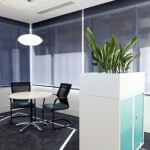 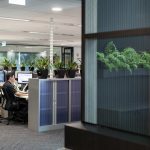 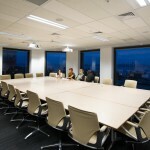 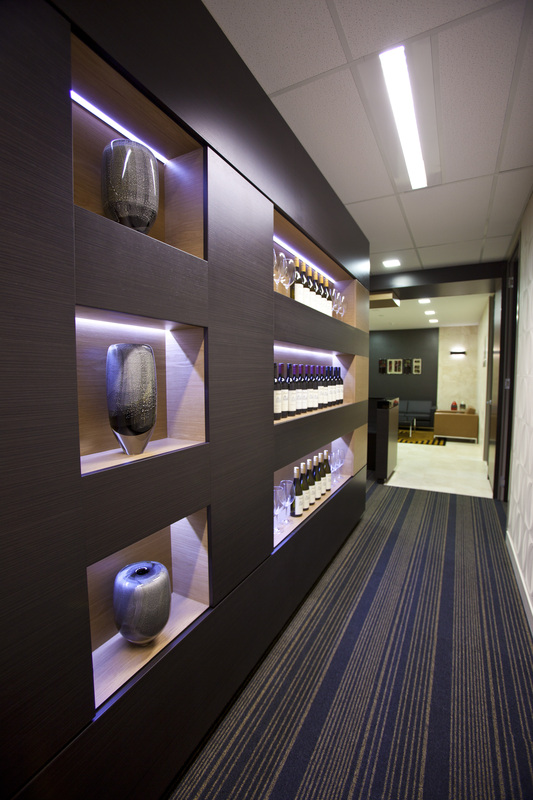 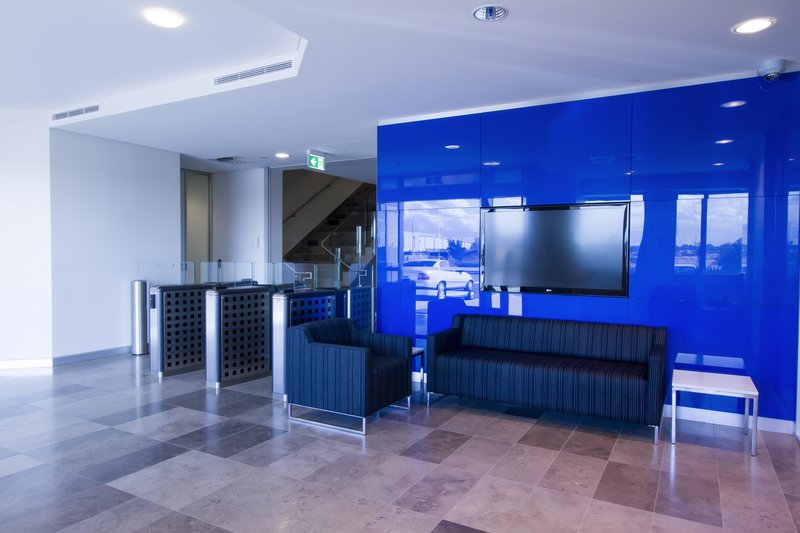 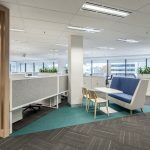 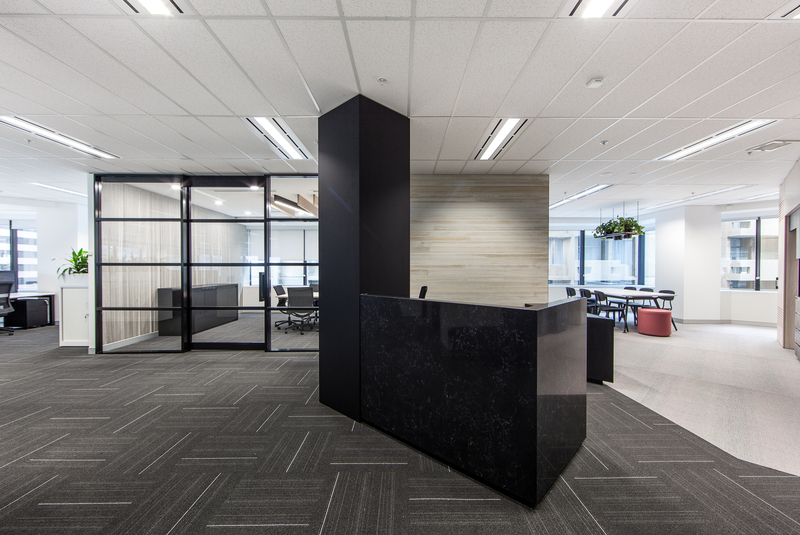 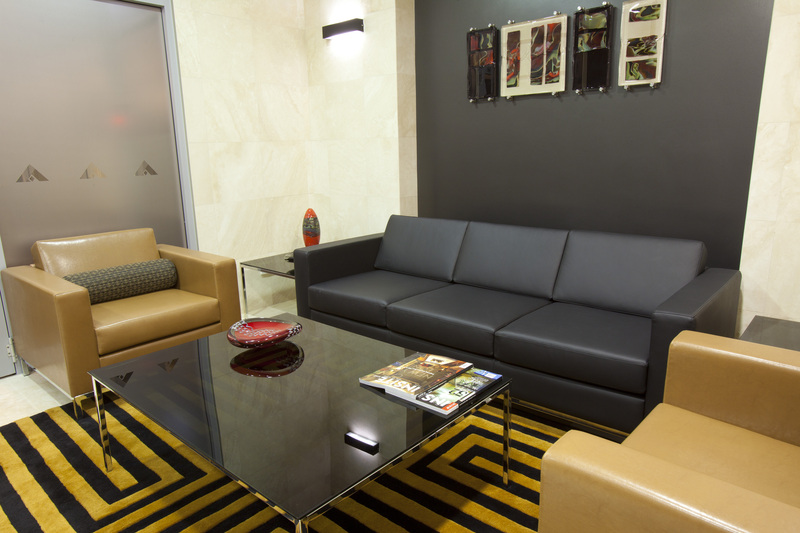 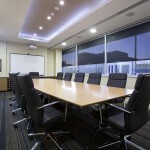 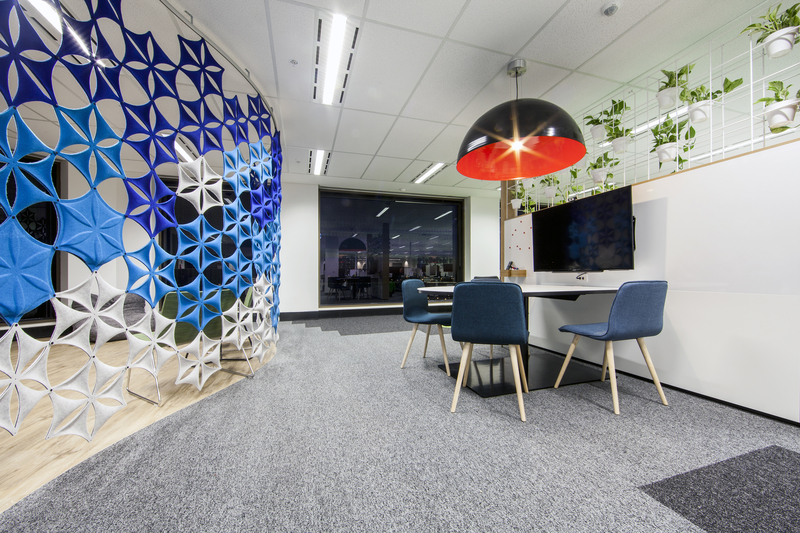 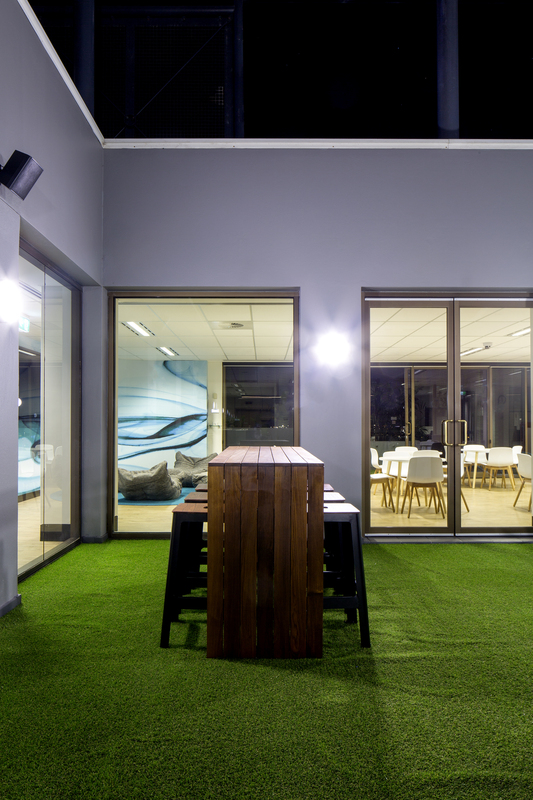 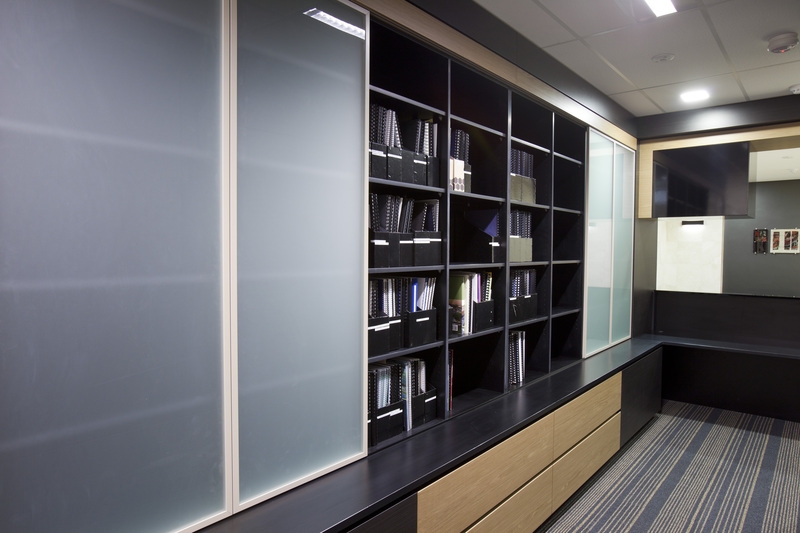 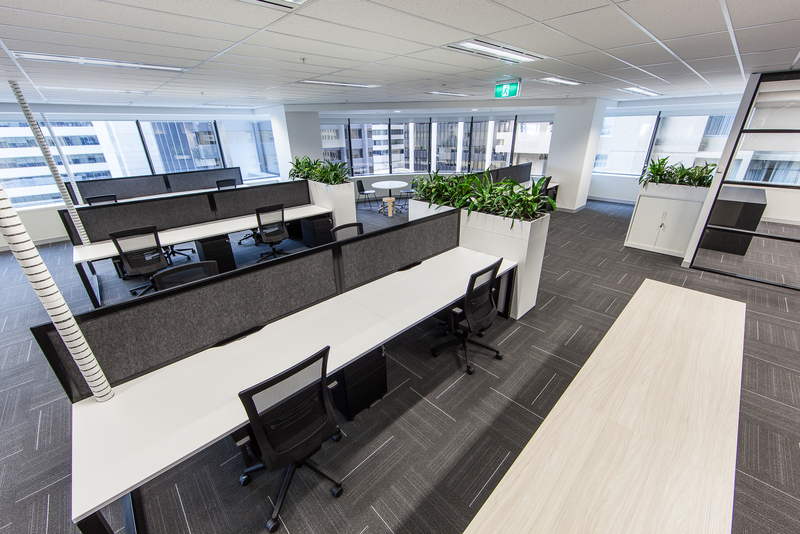 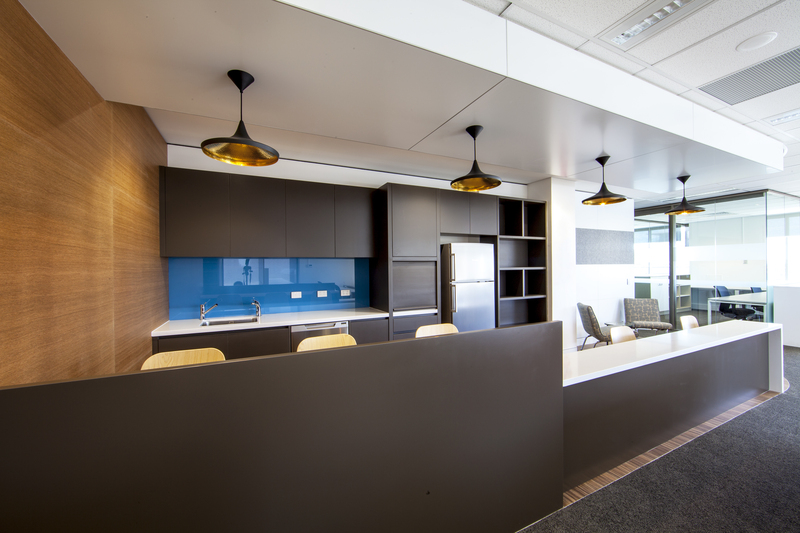 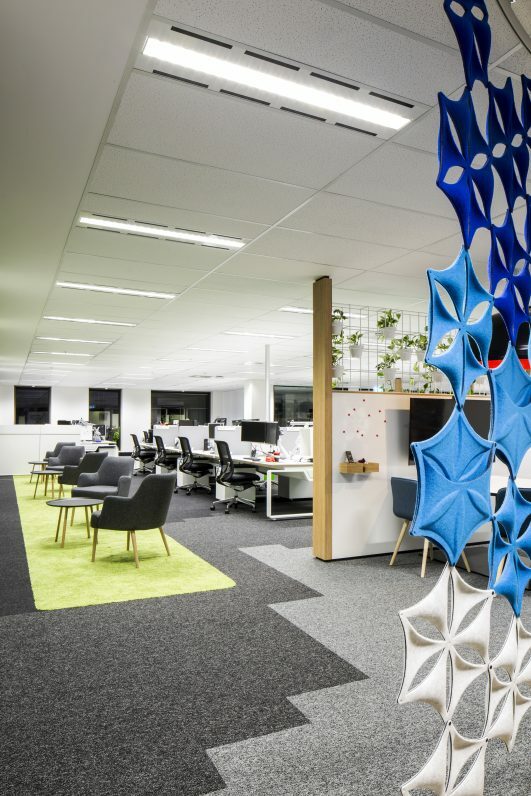 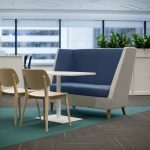 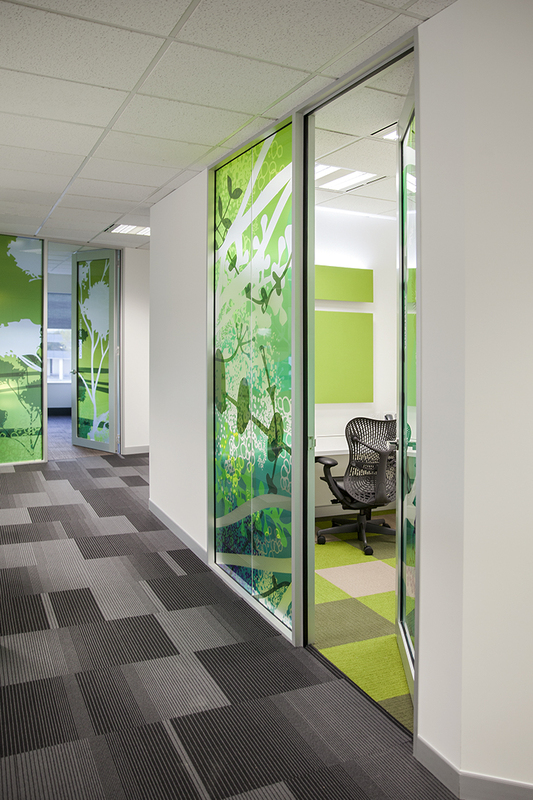 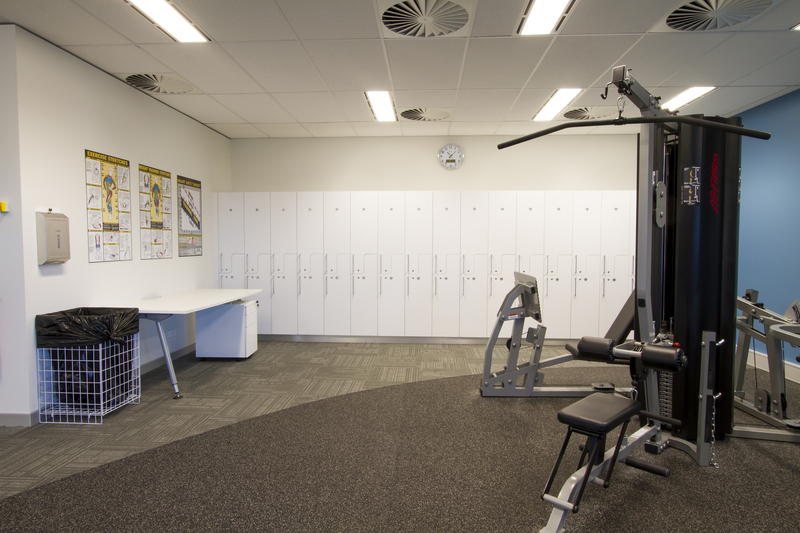 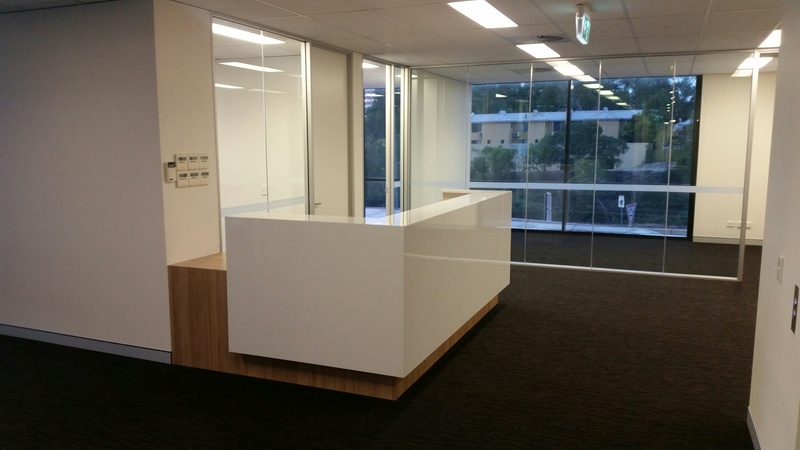 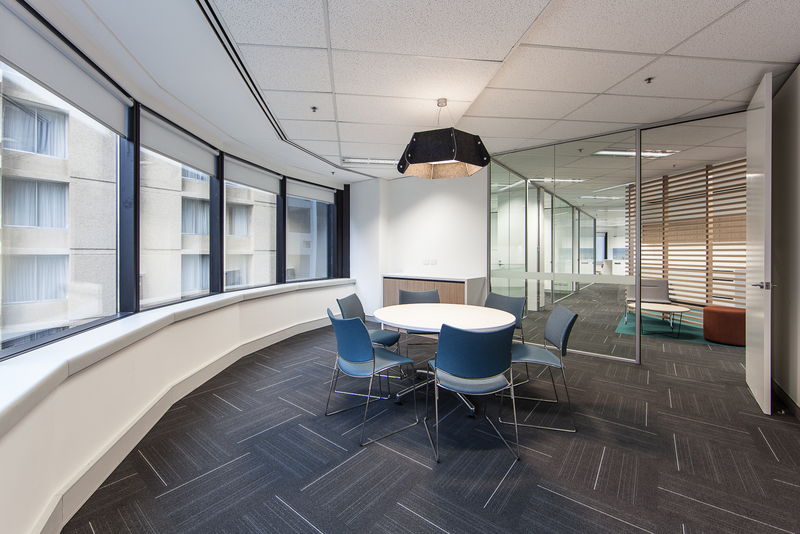 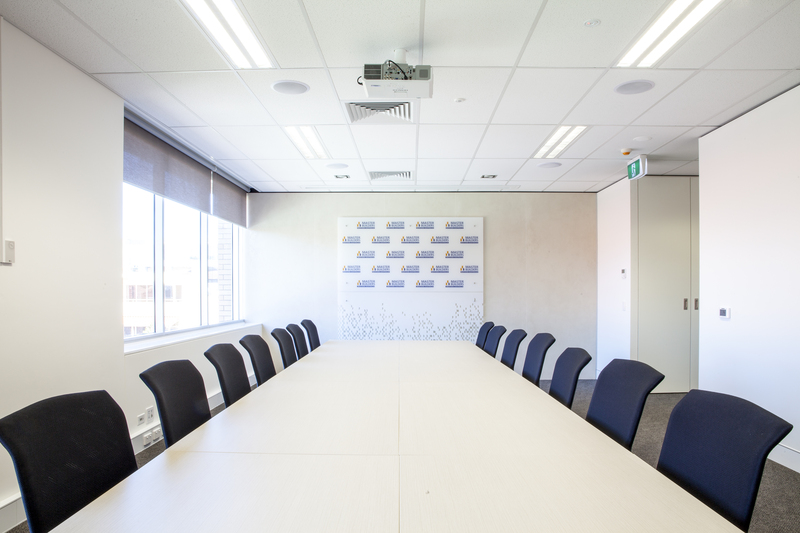 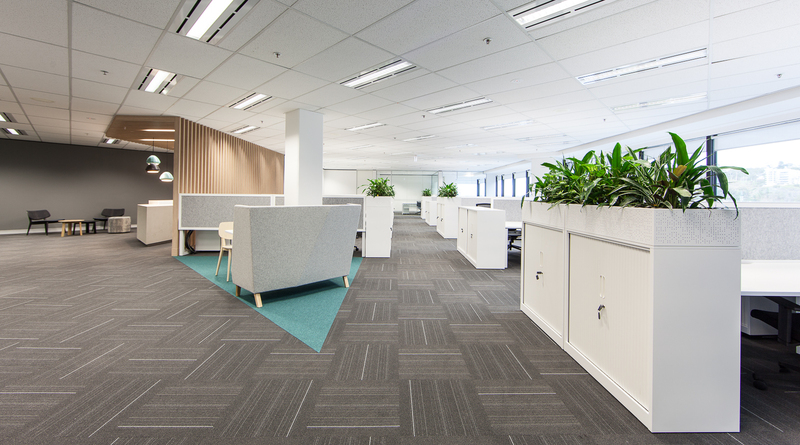 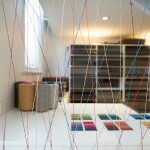 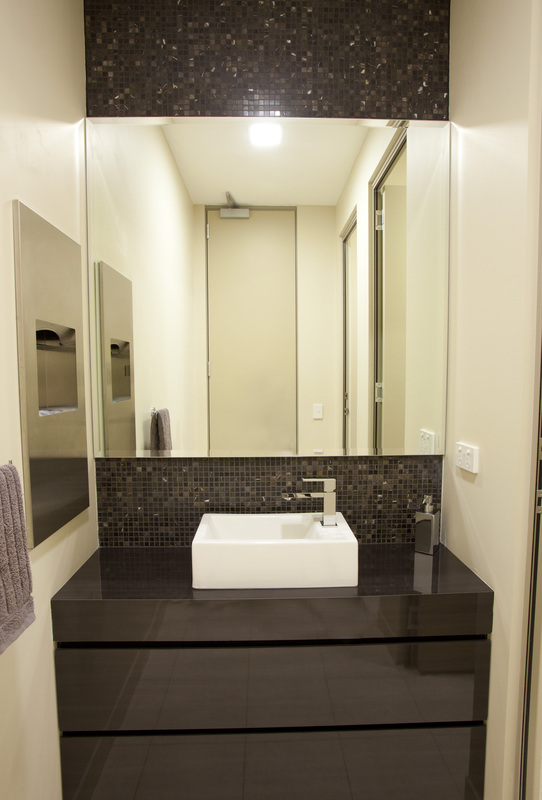 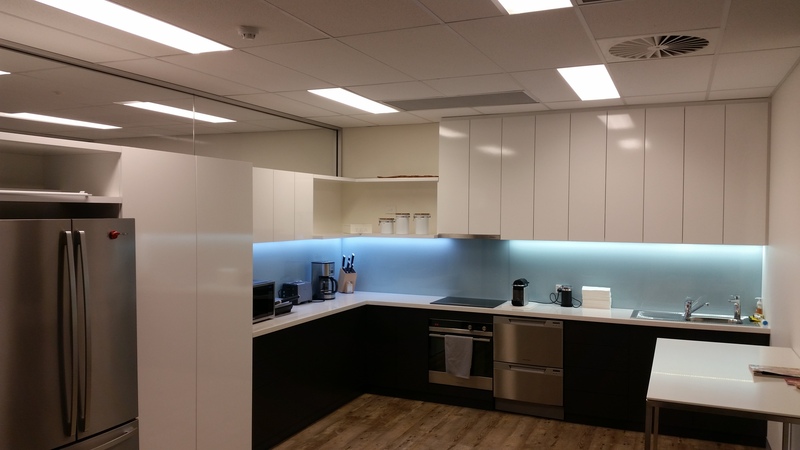 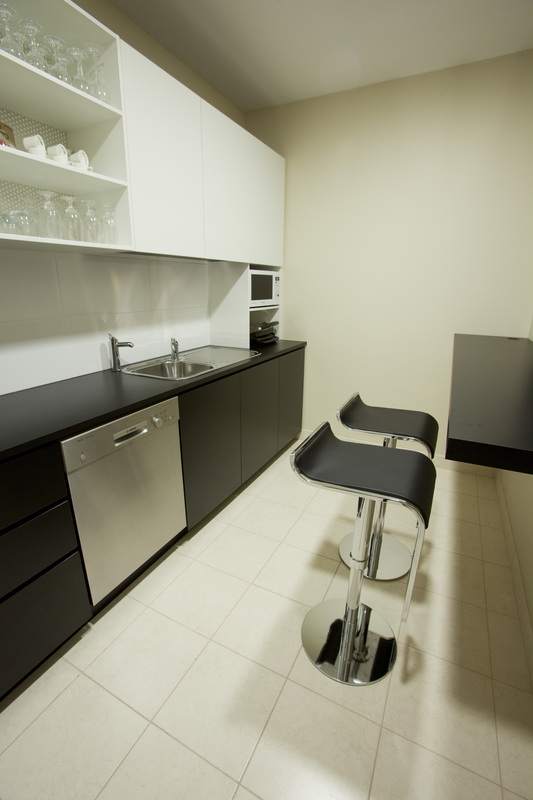 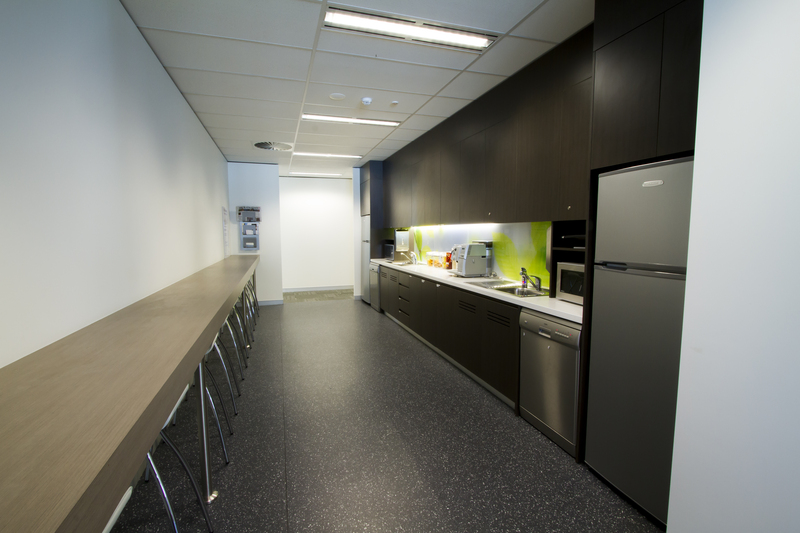 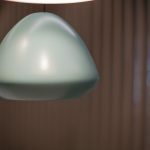 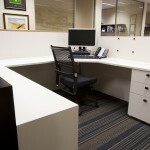 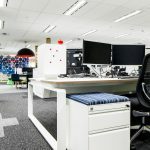 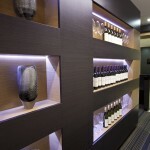 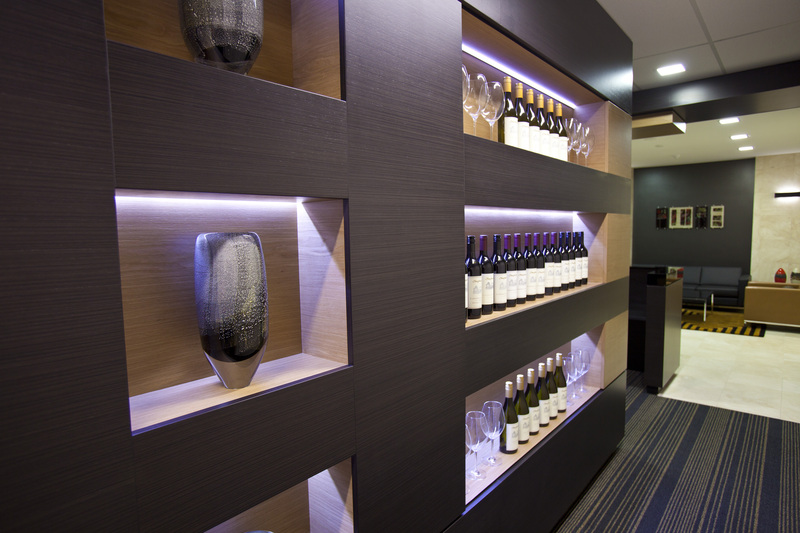 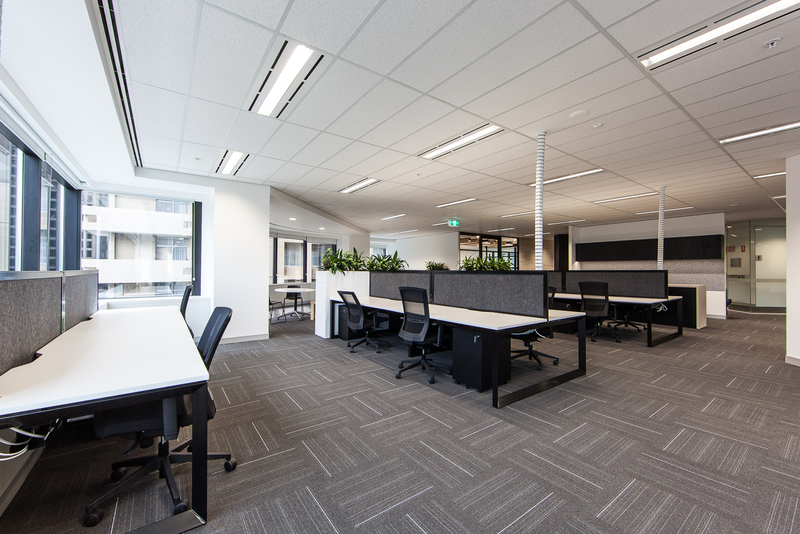 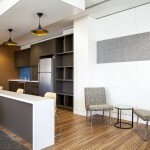 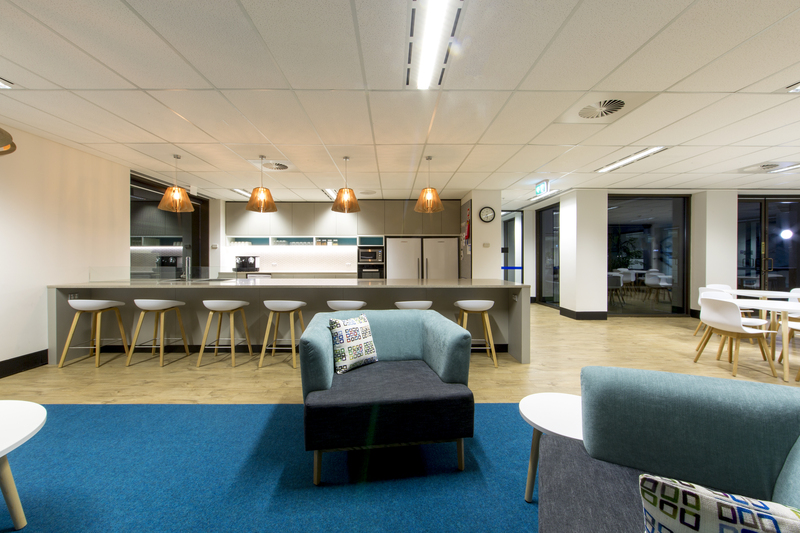 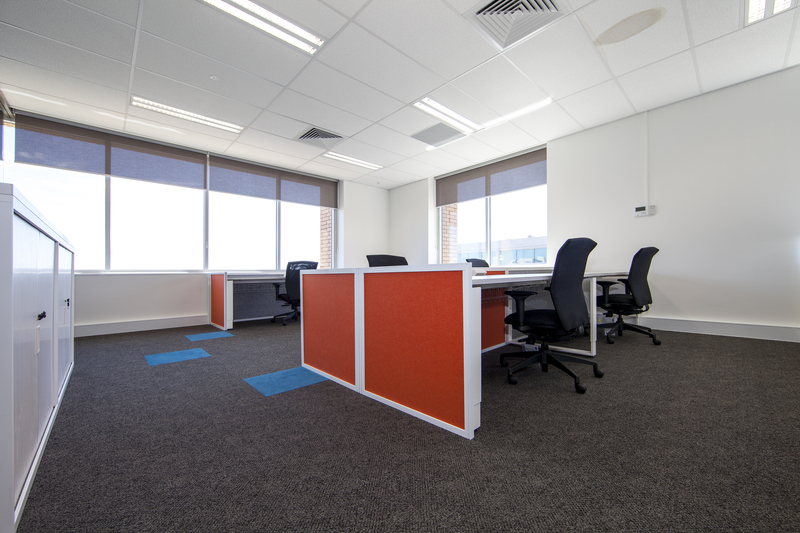 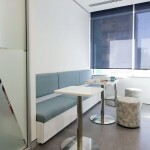 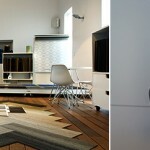 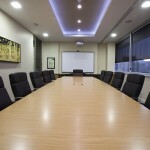 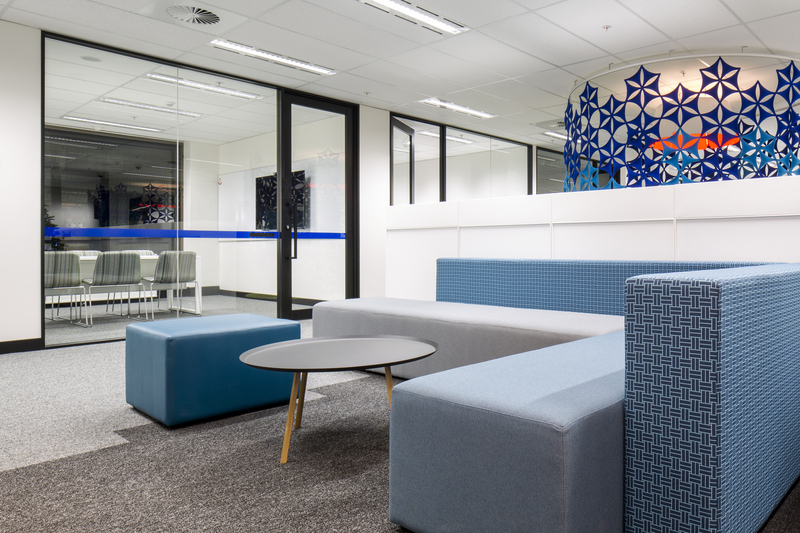 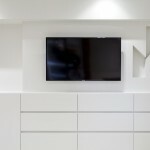 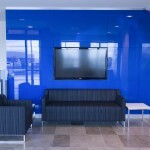 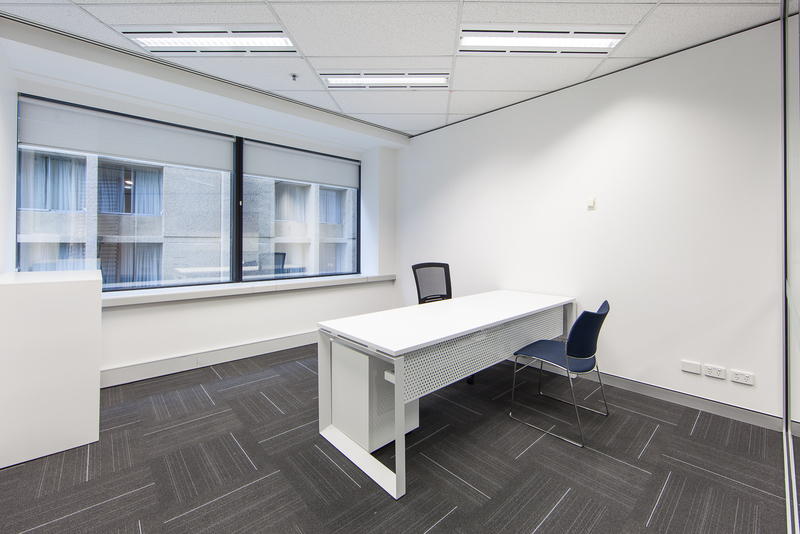 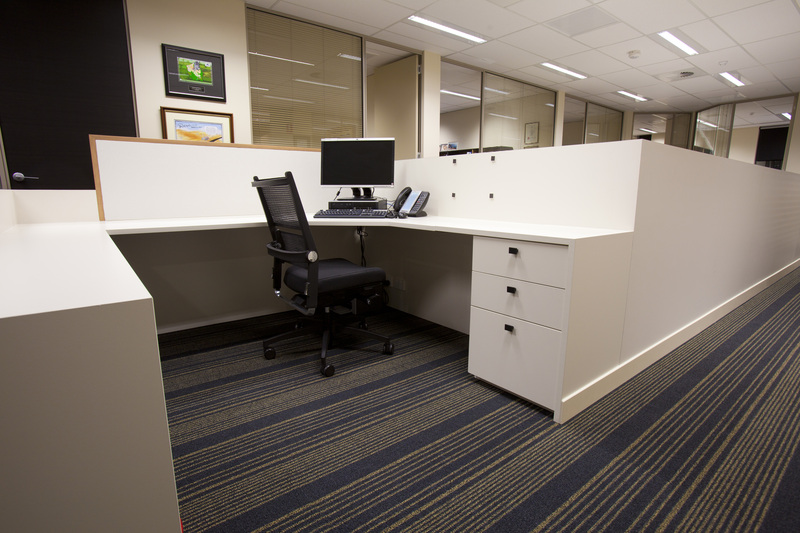 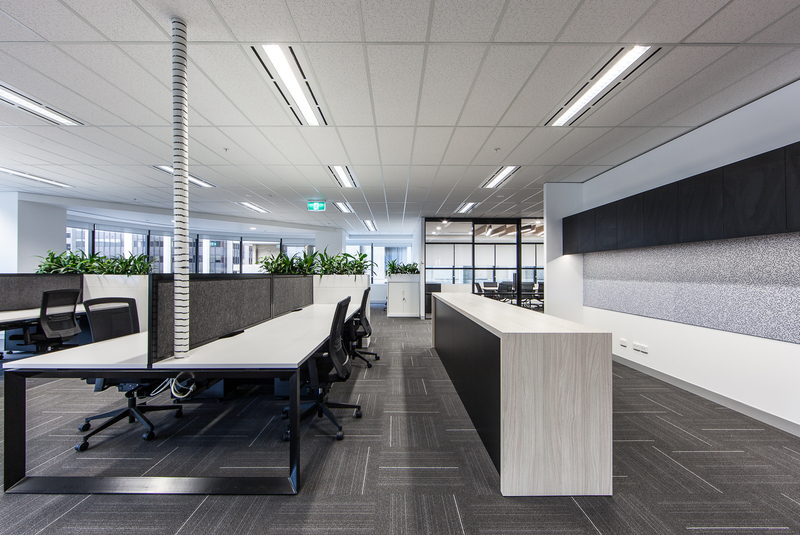 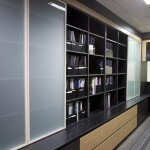 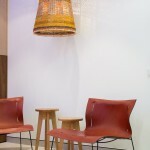 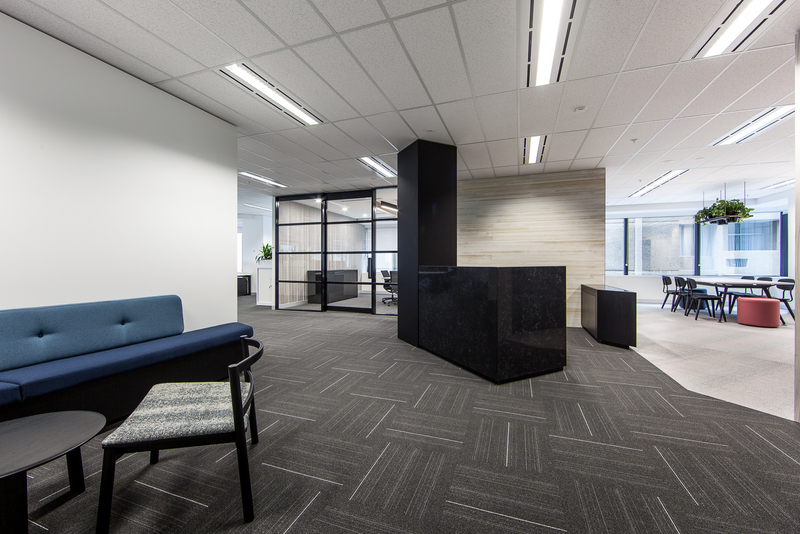 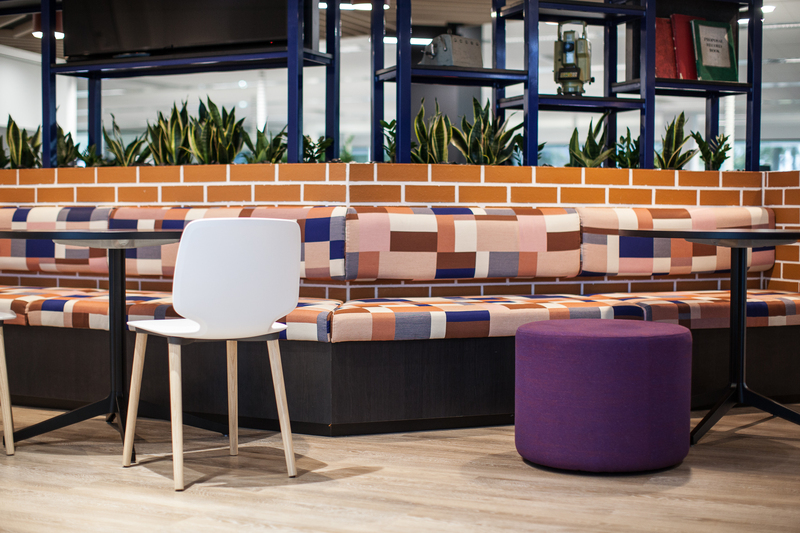 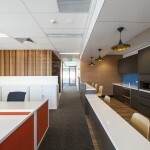 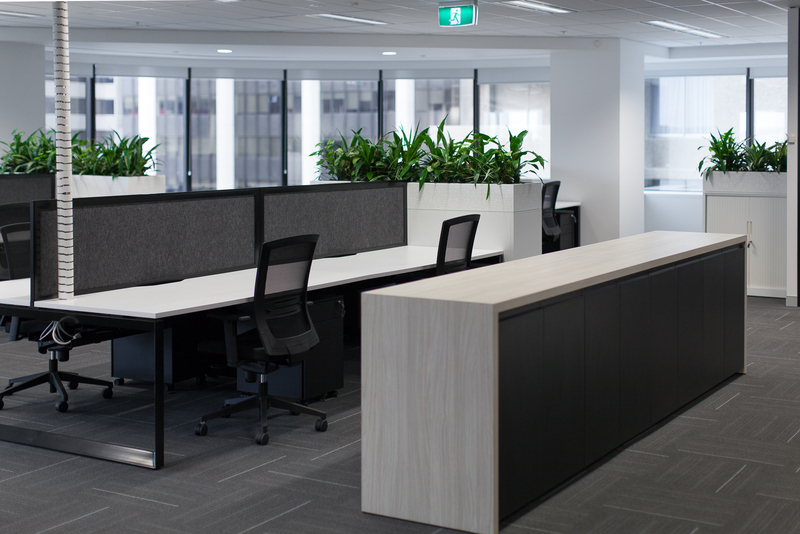 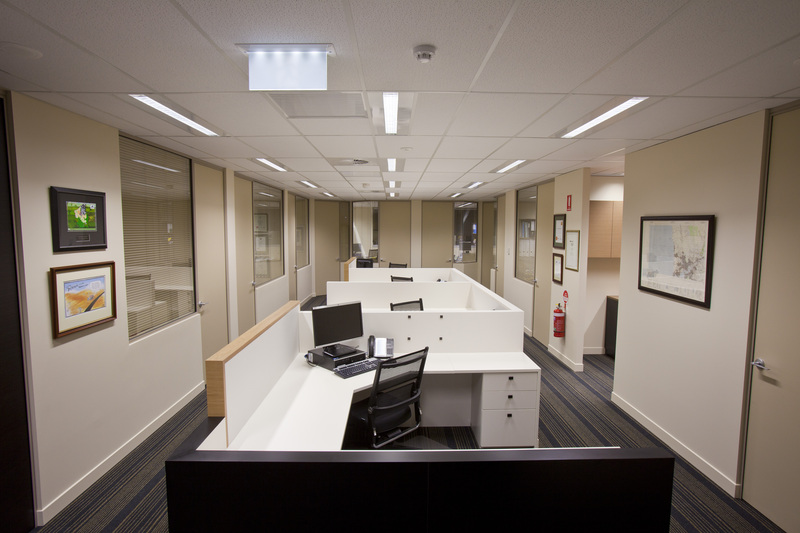 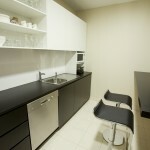 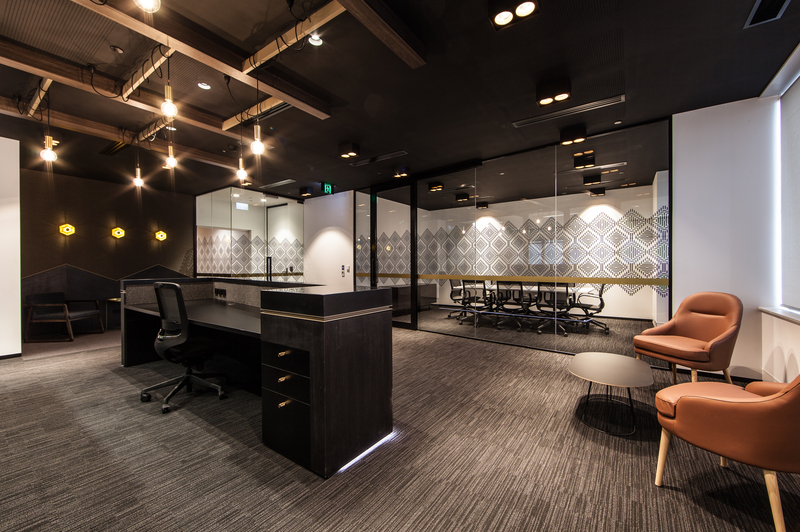 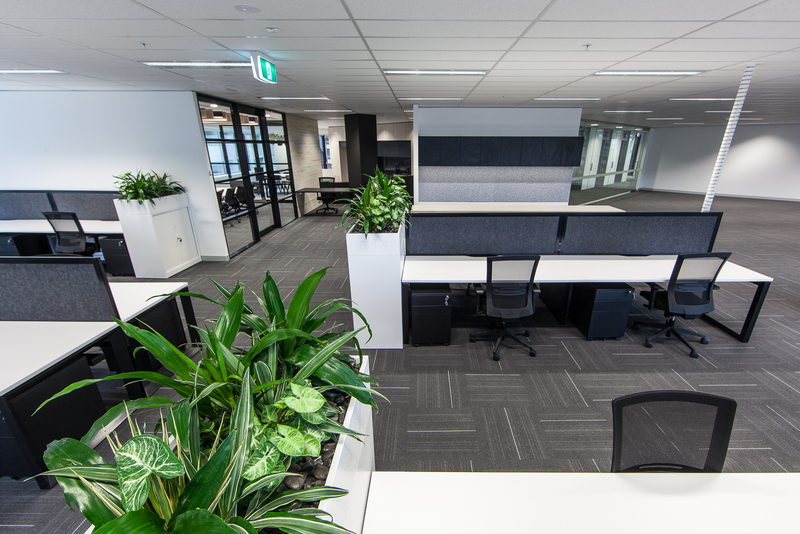 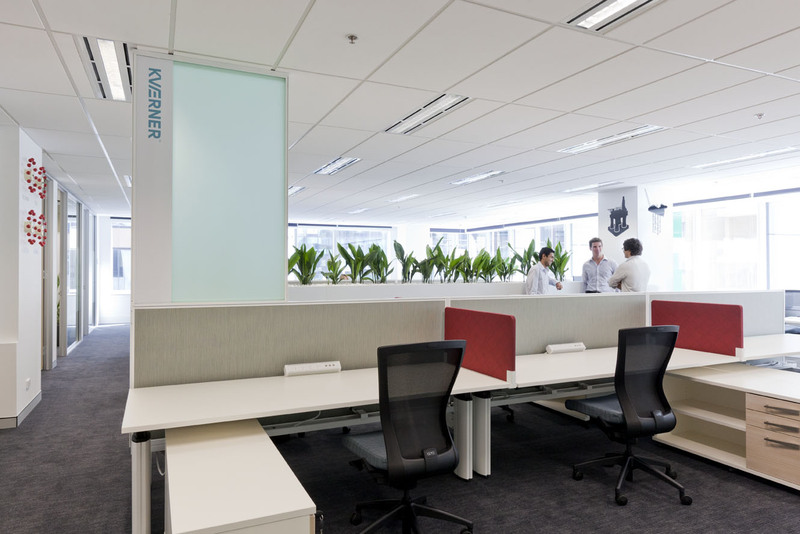 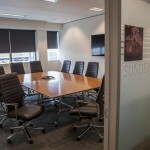 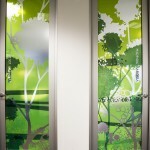 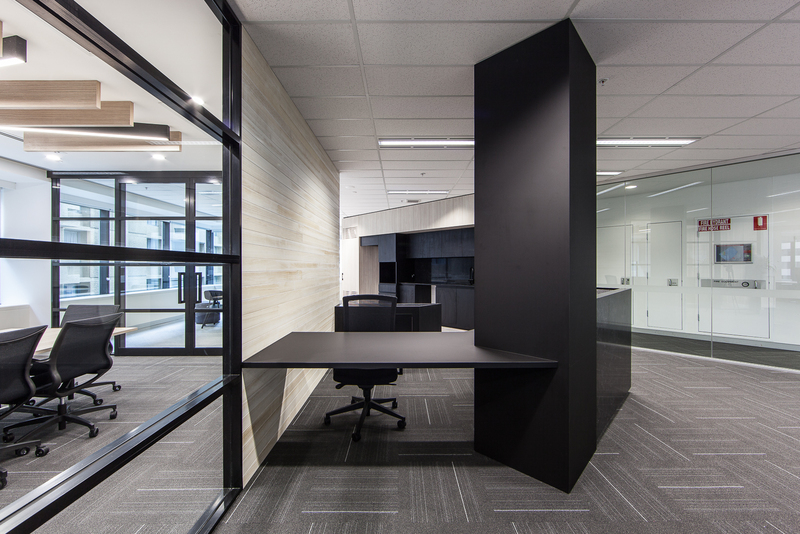 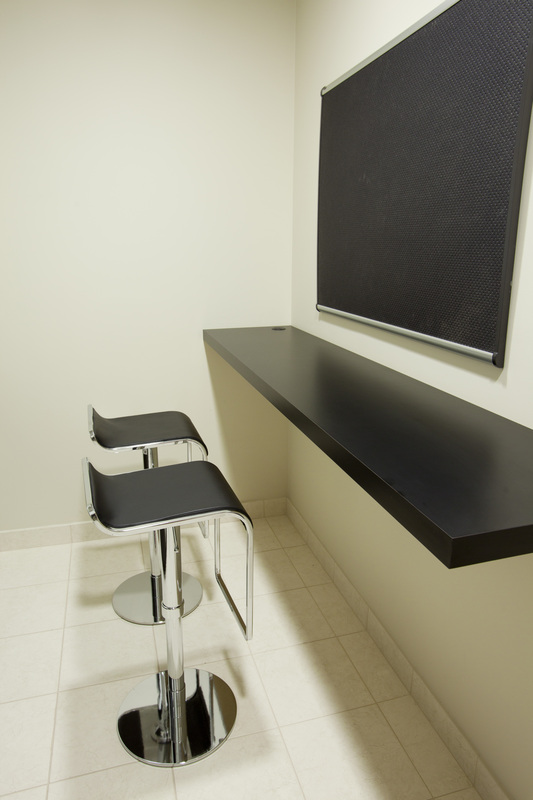 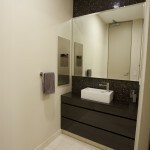 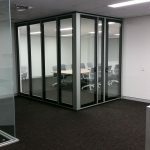 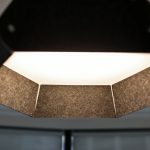 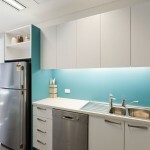 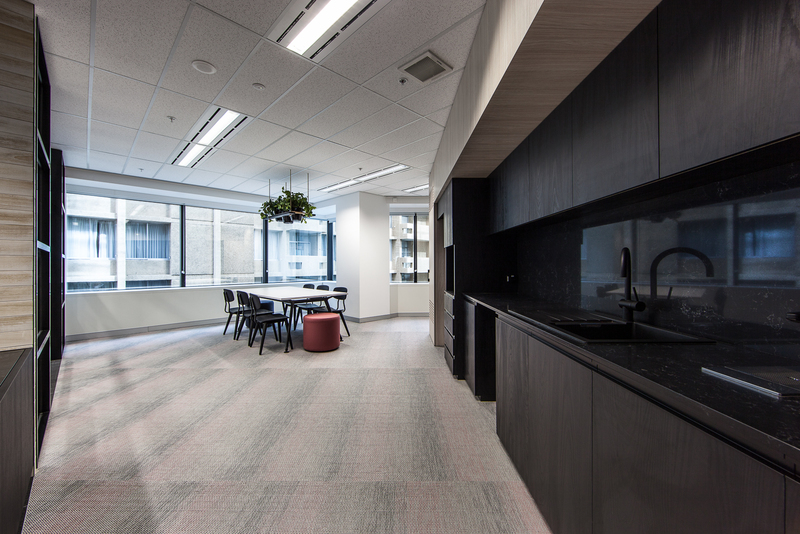 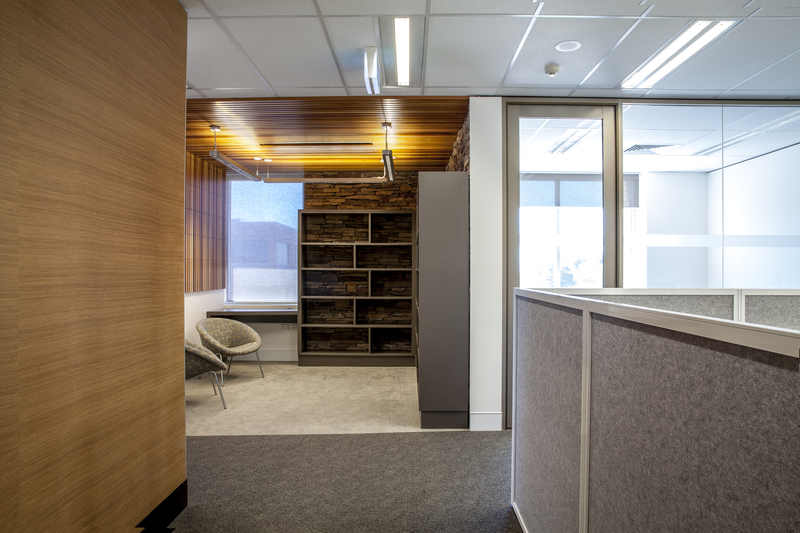 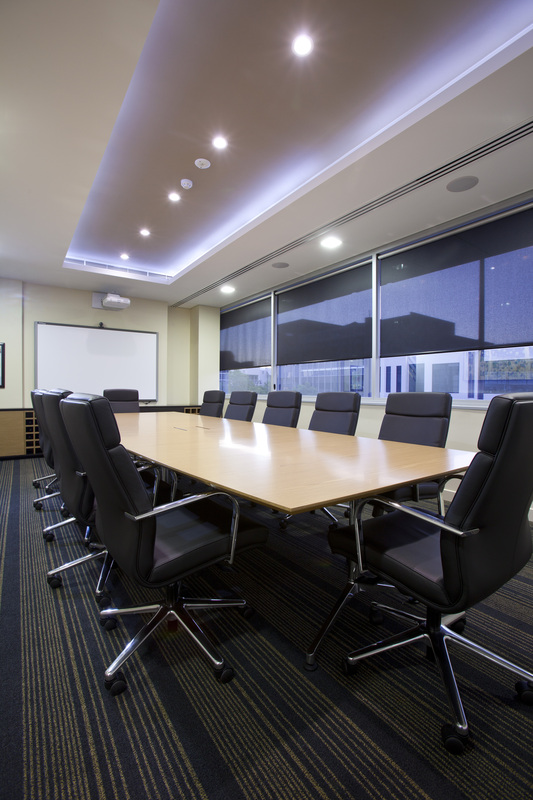 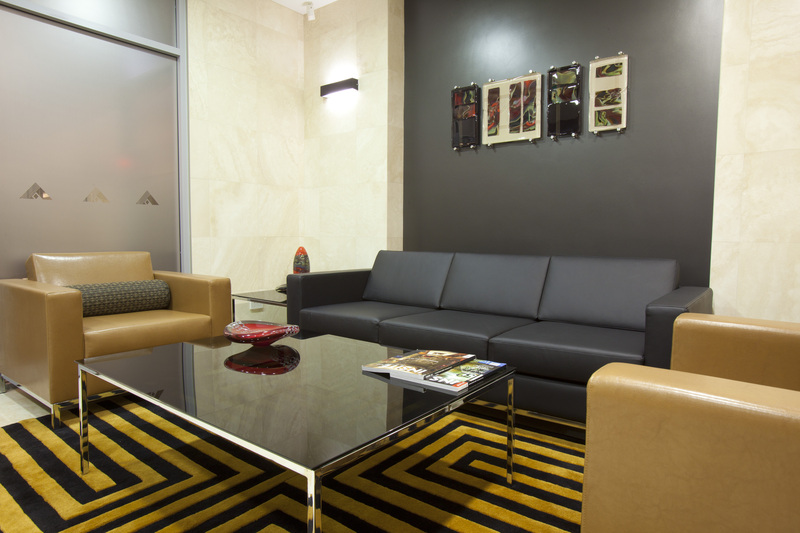 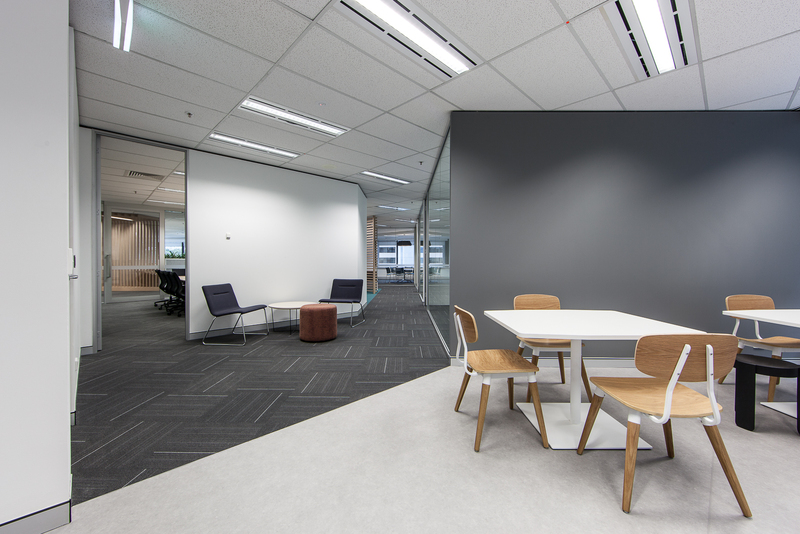 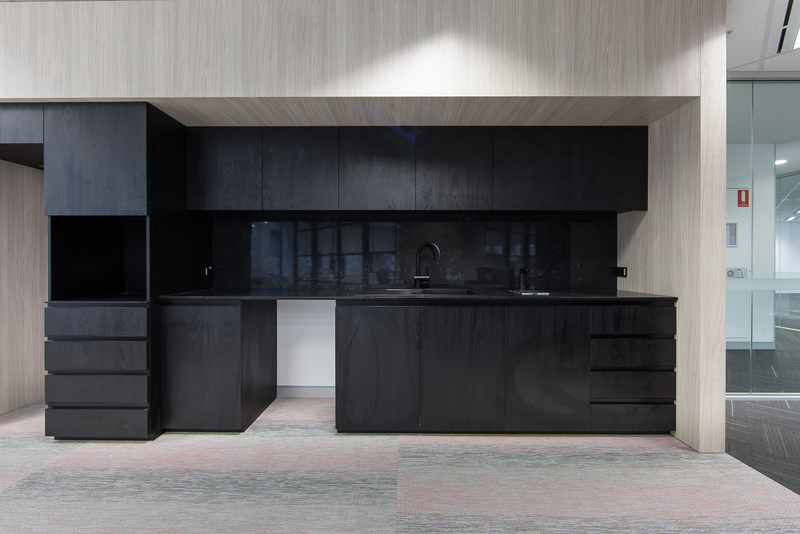 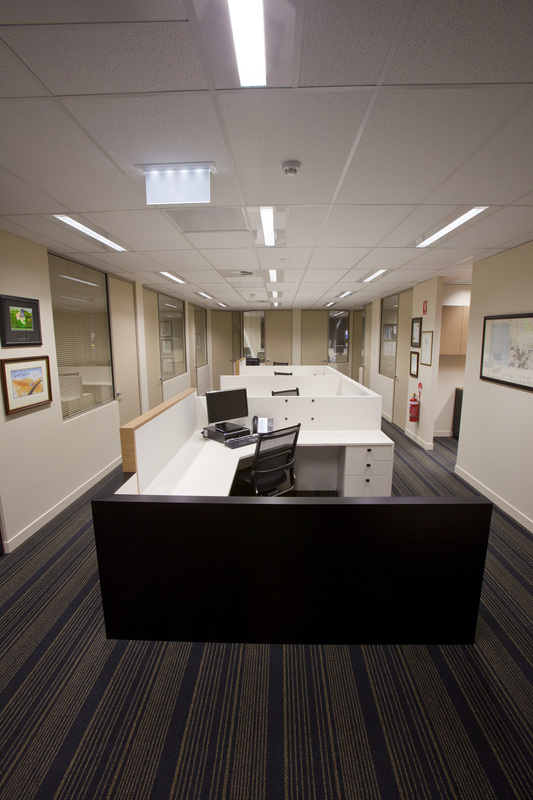 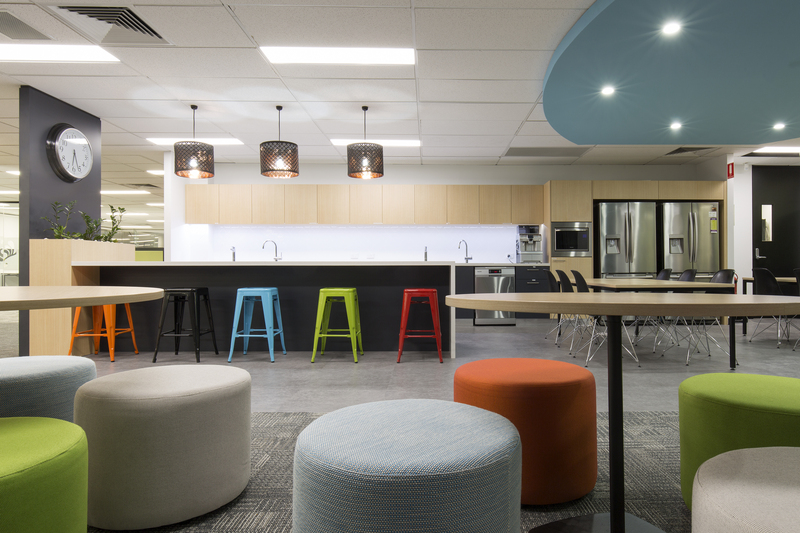 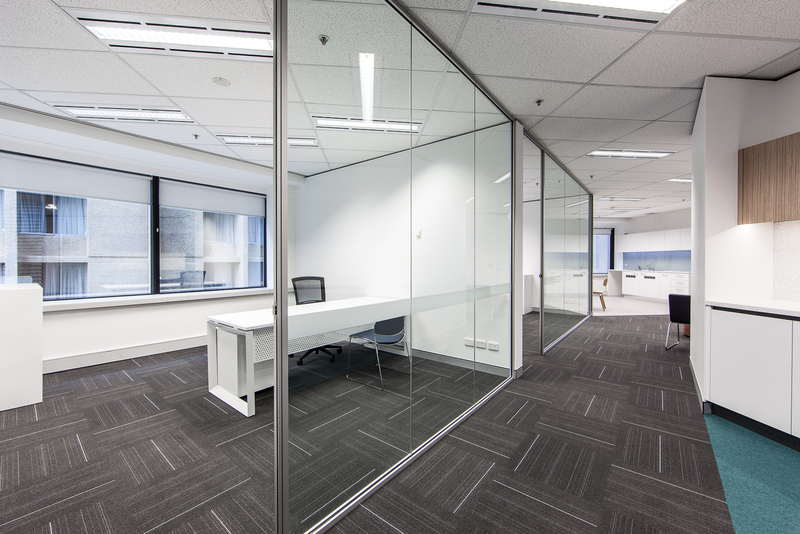 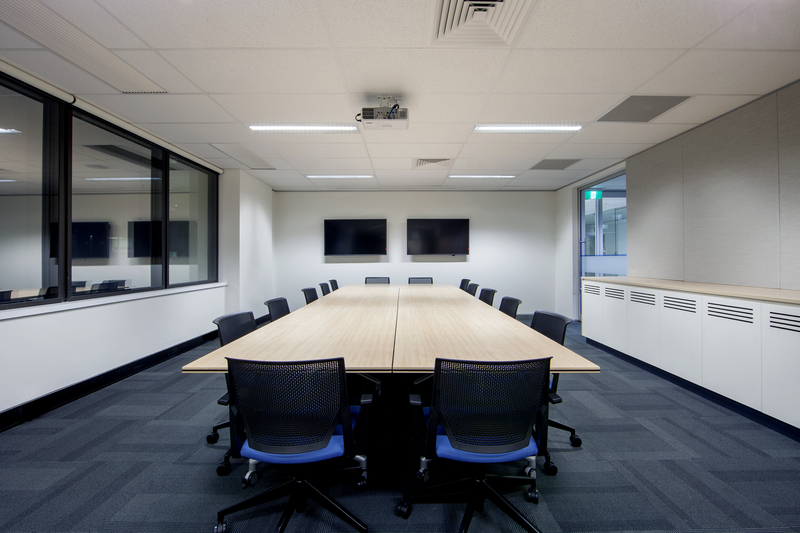 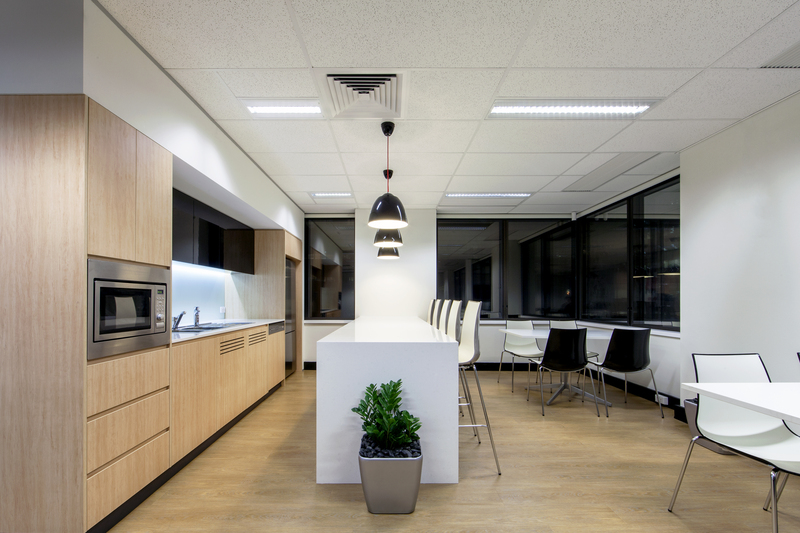 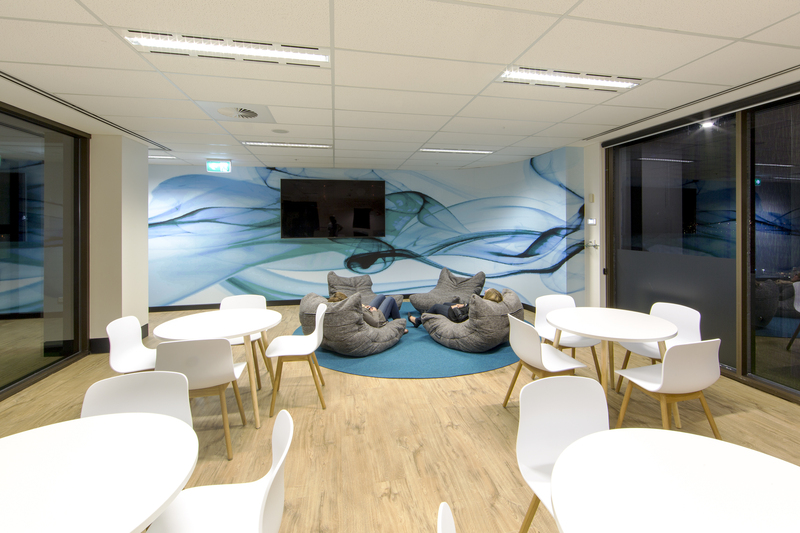 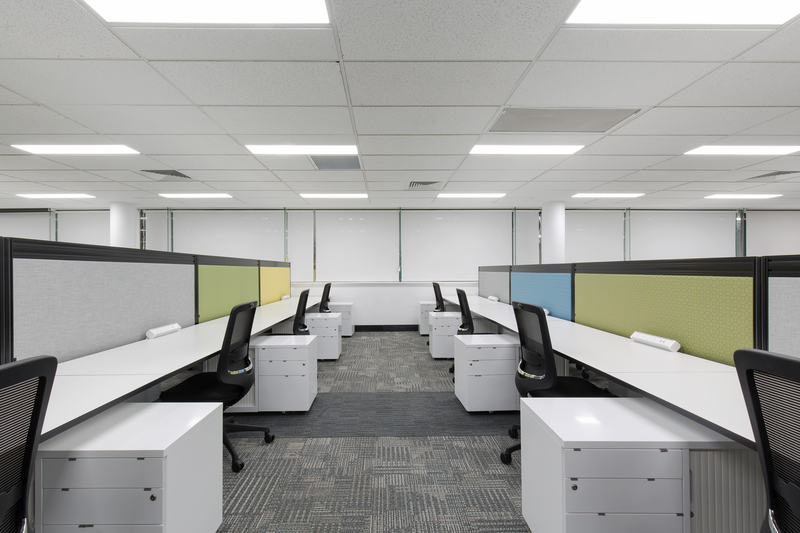 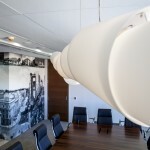 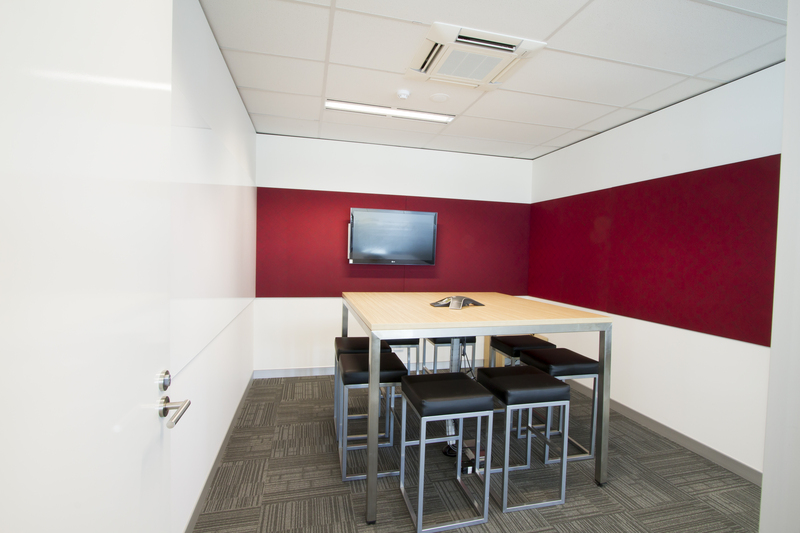 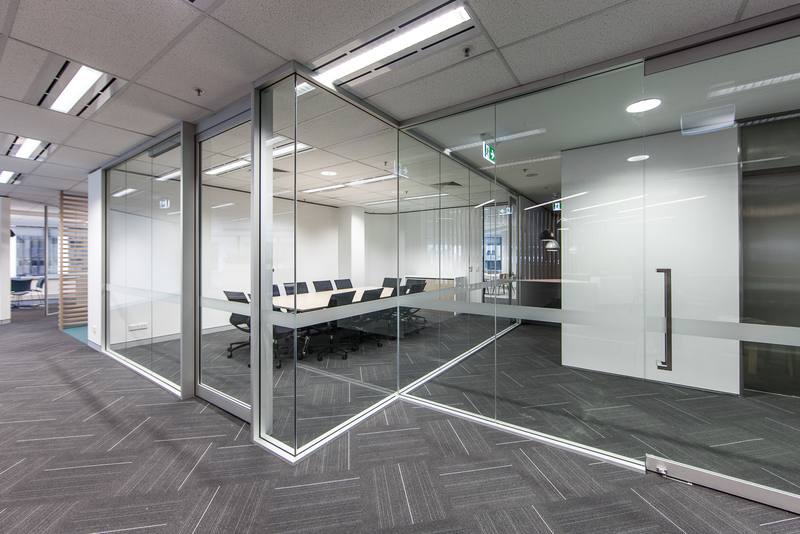 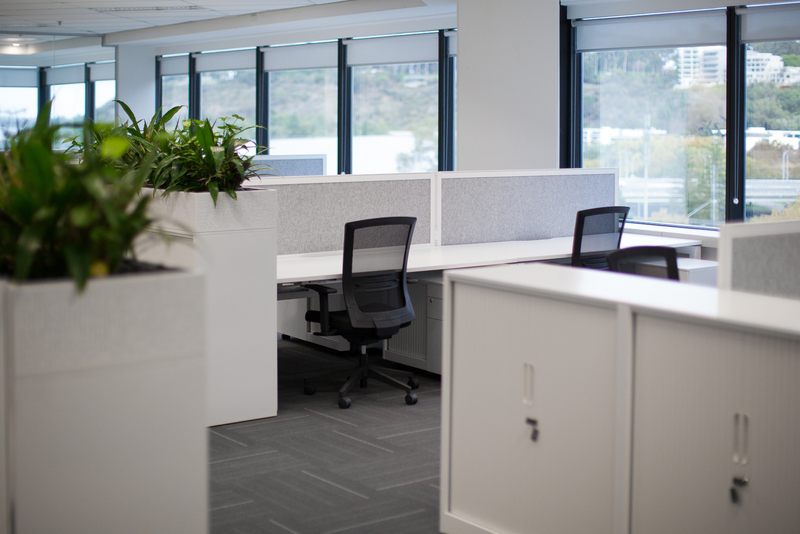 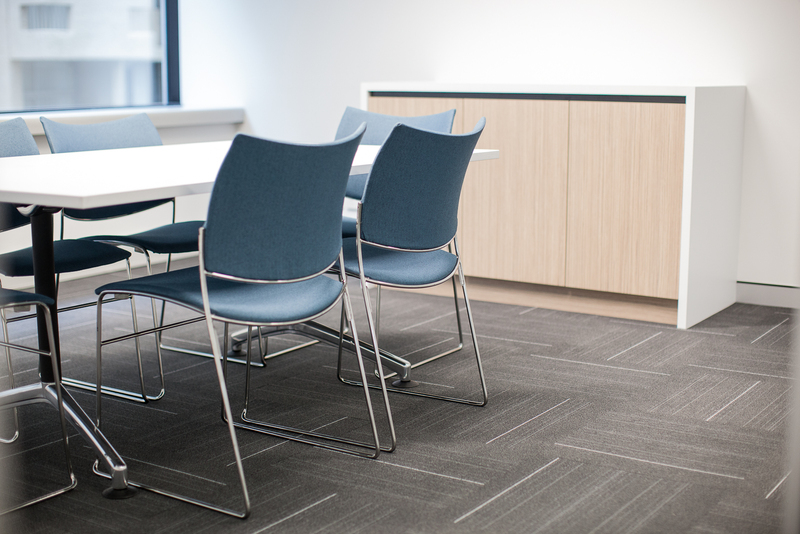 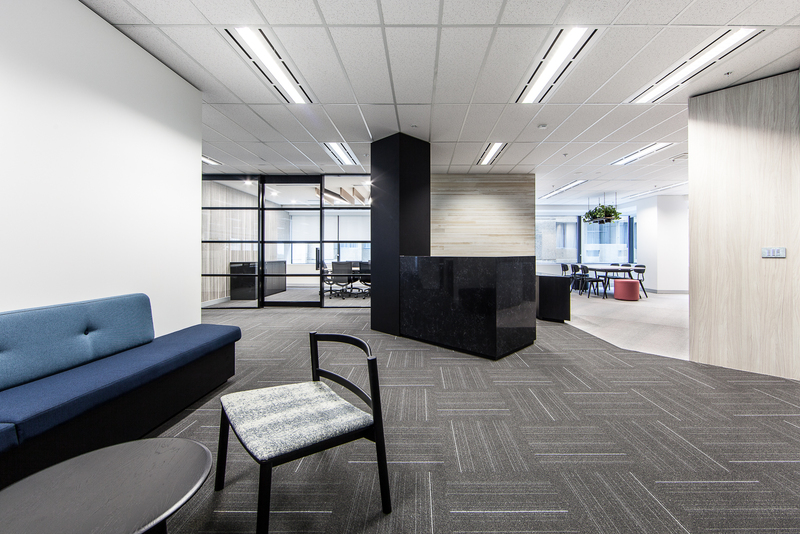 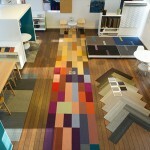 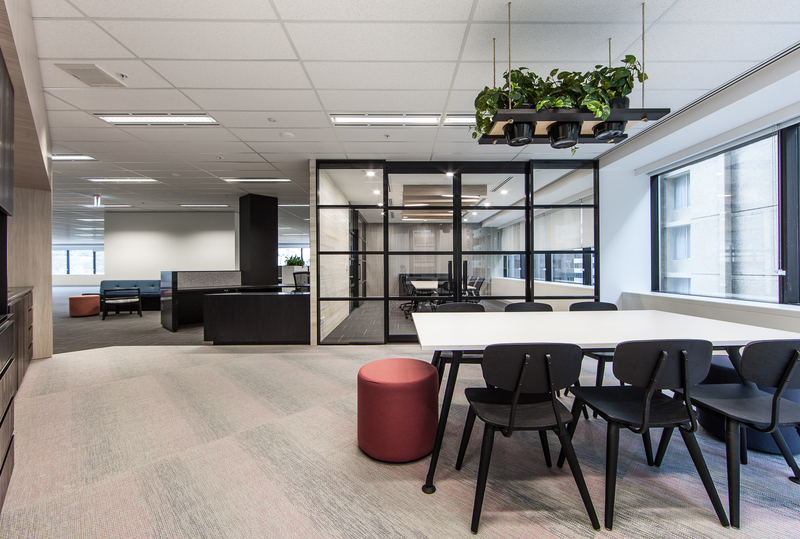 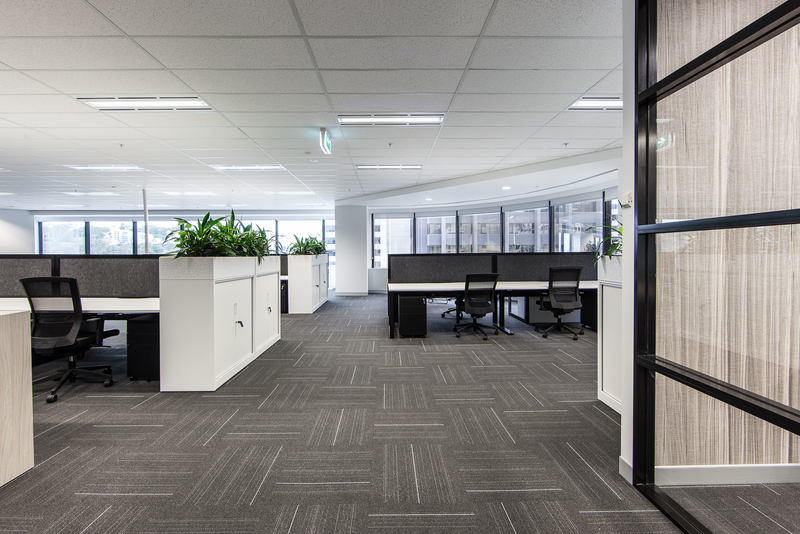 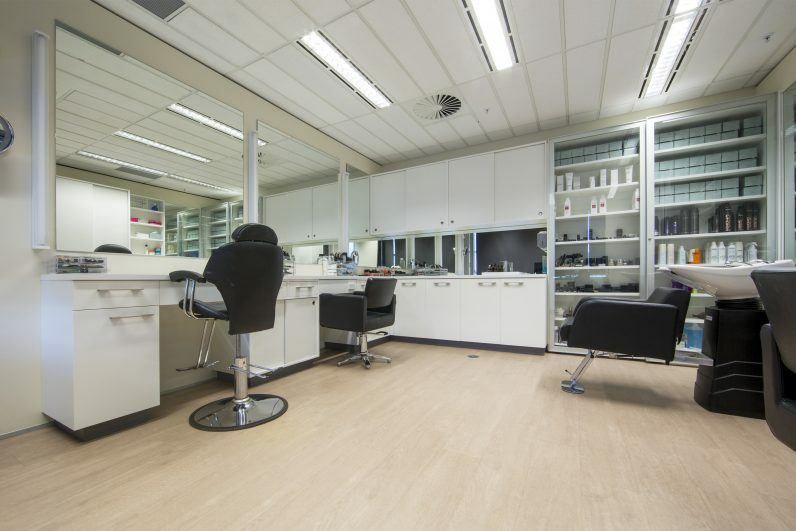 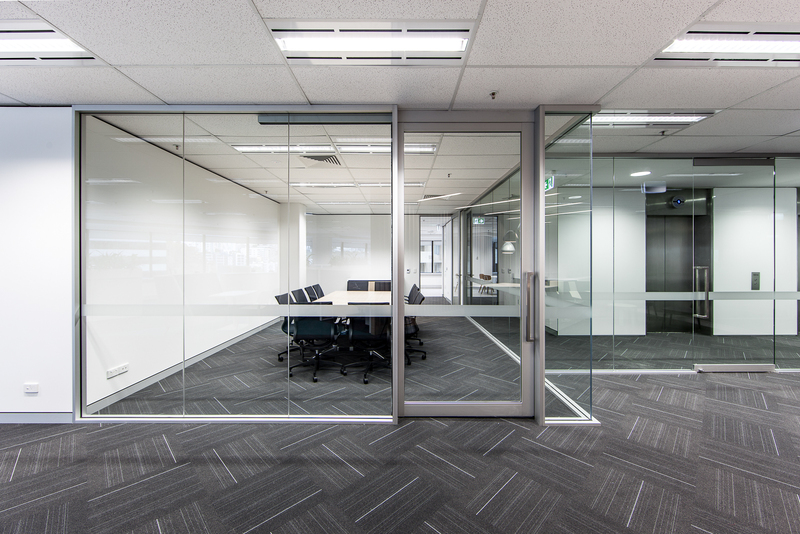 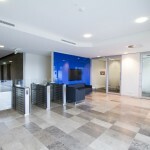 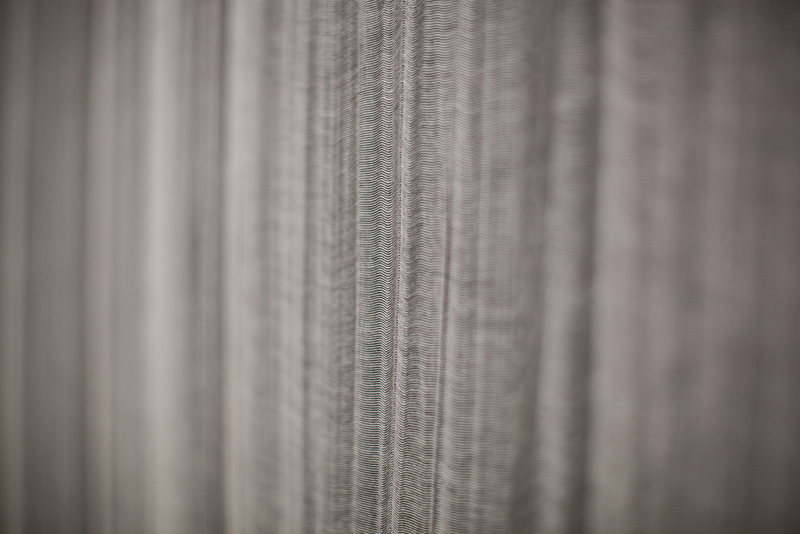 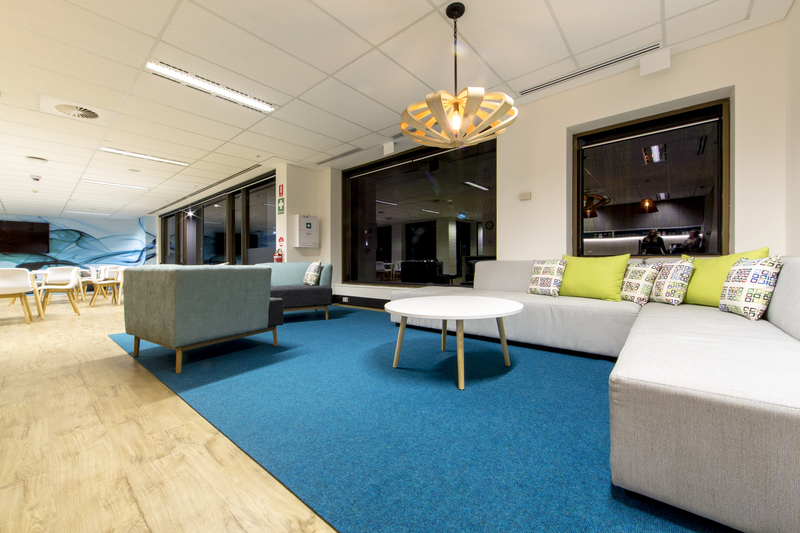 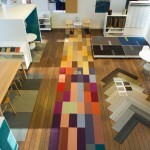 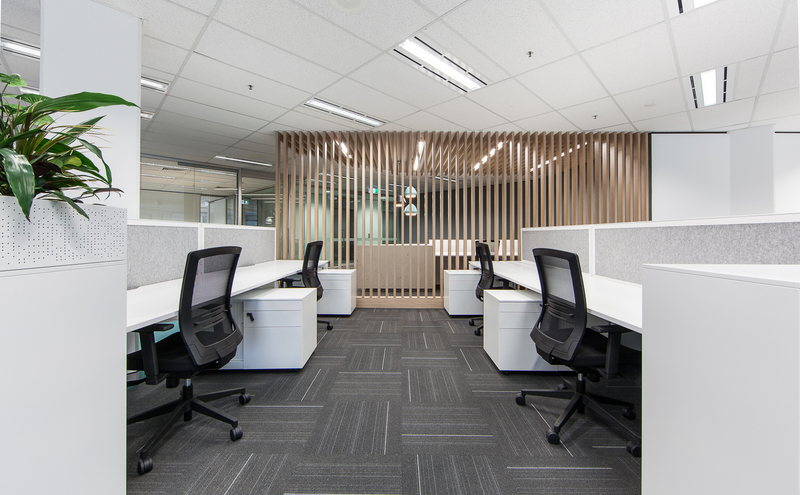 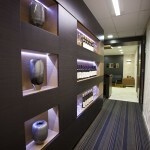 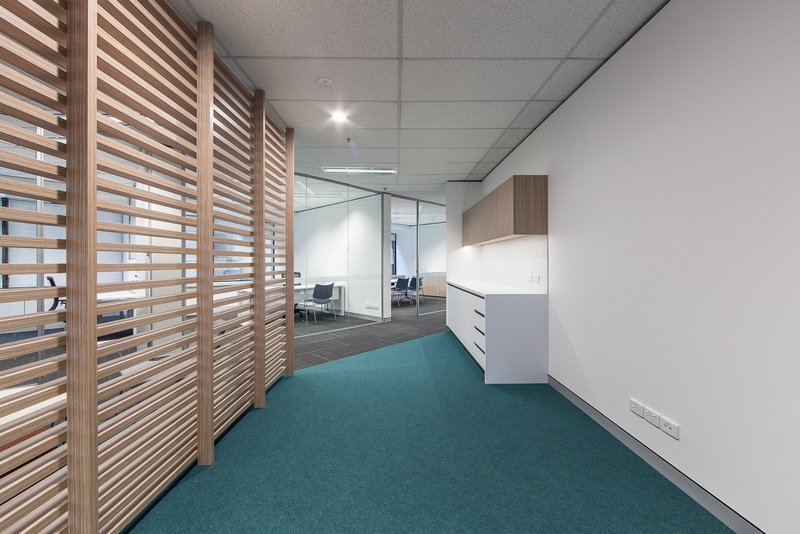 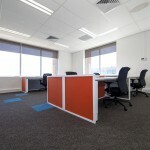 DAVIDSON PROJECTS is a full service commercial fitout company based in Western Australia. 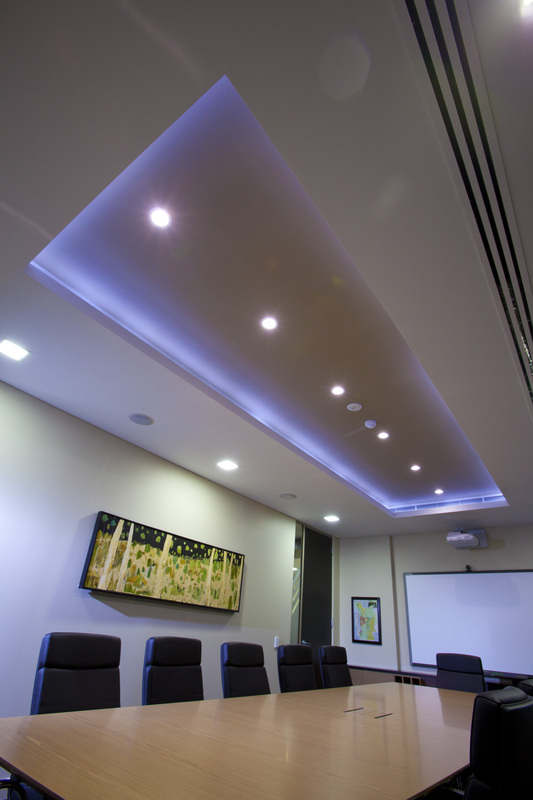 Our committed team takes pride in delivering quality, value and safety on all our projects - big or small. 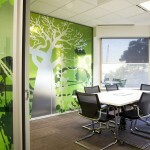 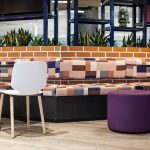 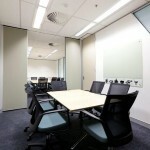 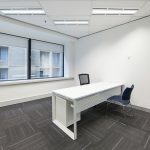 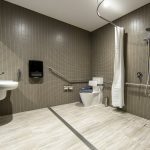 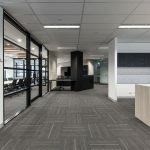 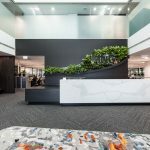 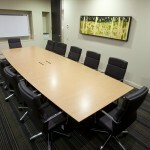 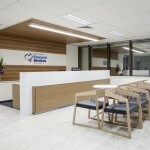 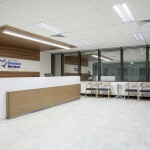 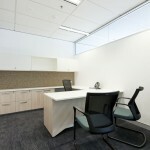 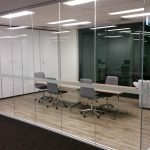 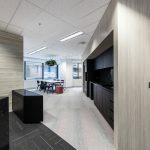 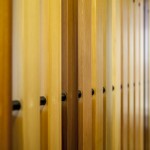 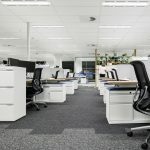 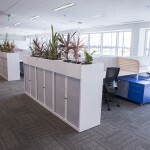 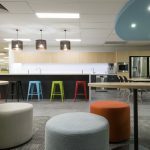 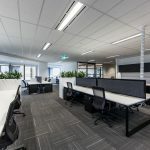 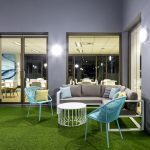 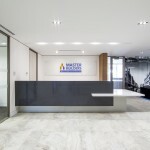 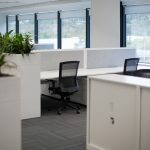 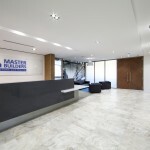 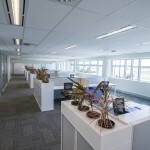 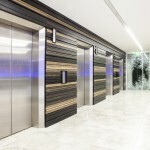 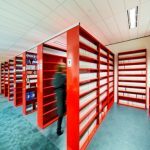 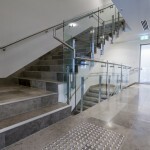 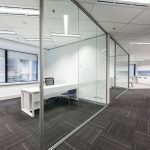 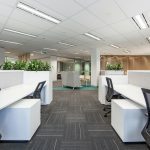 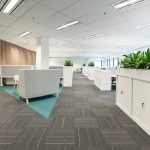 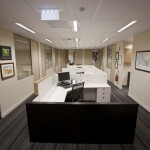 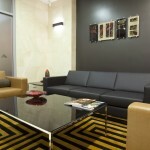 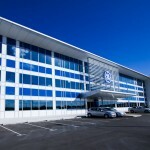 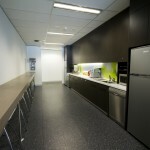 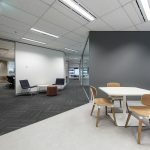 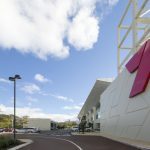 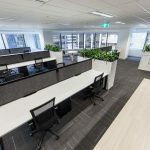 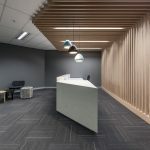 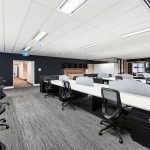 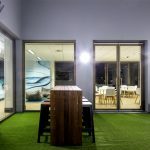 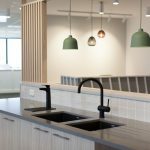 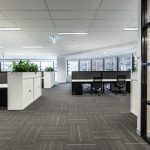 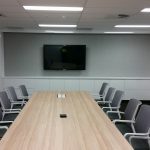 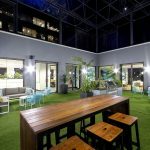 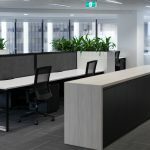 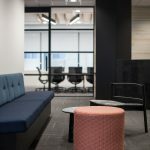 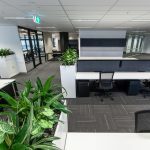 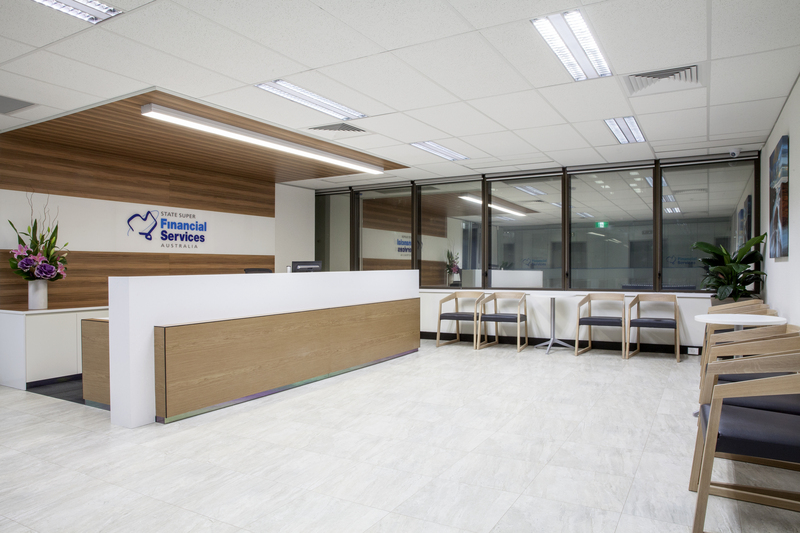 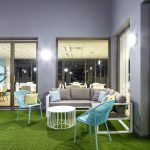 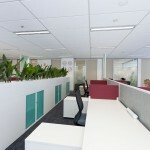 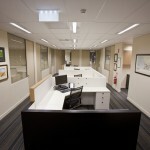 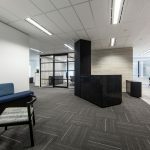 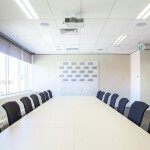 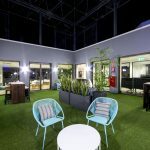 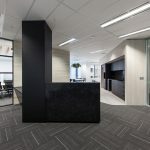 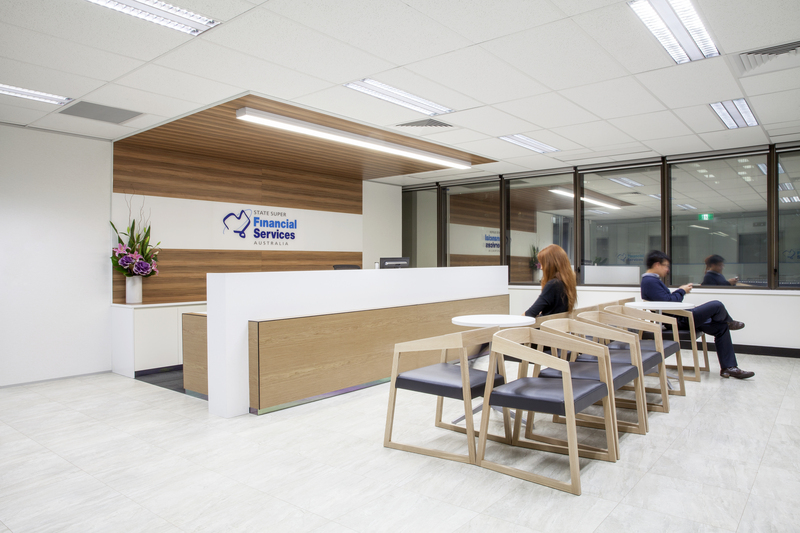 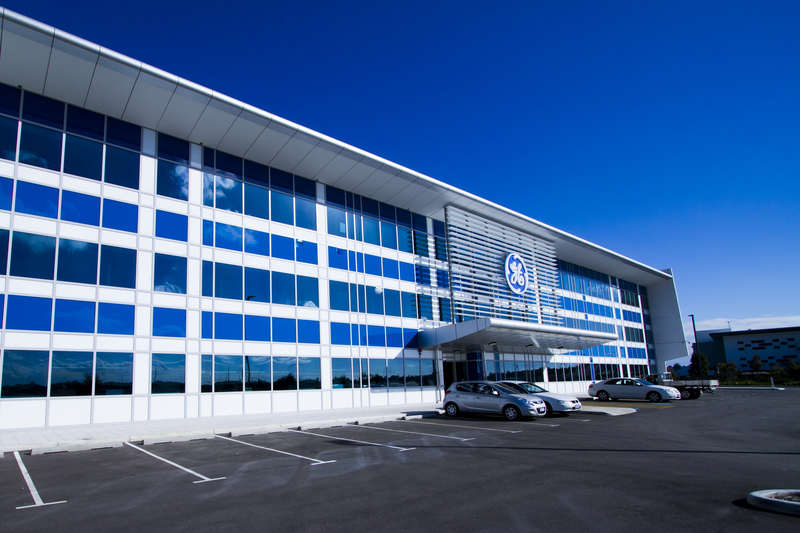 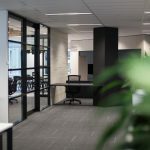 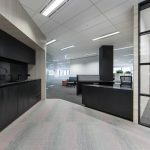 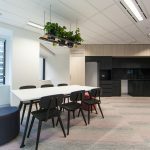 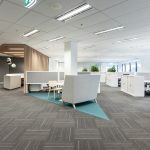 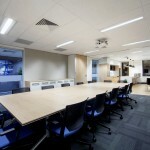 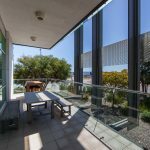 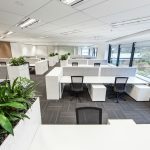 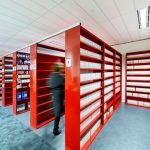 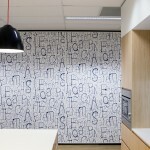 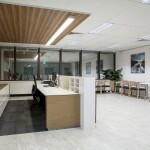 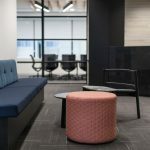 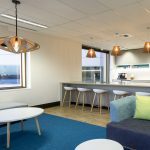 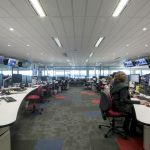 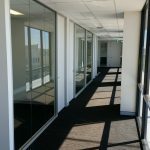 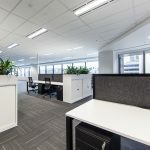 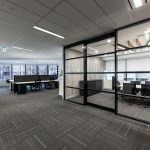 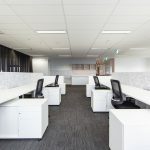 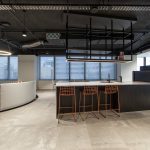 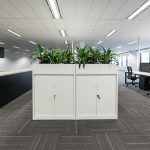 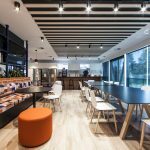 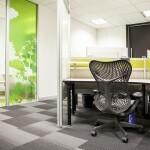 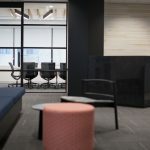 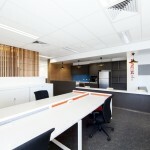 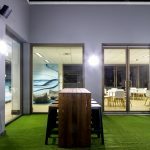 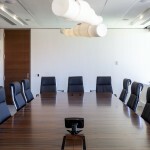 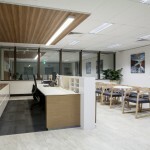 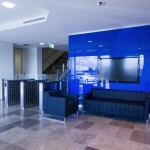 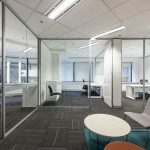 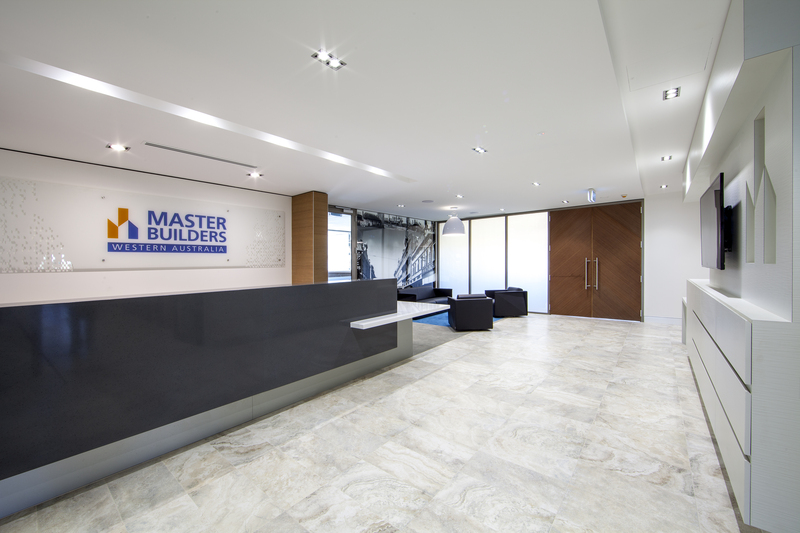 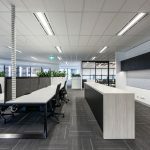 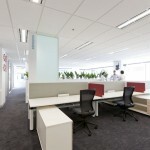 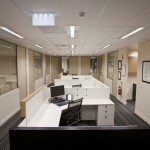 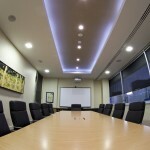 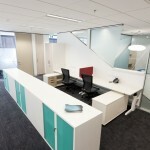 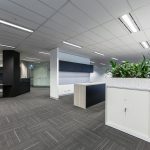 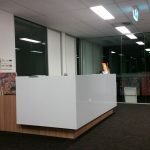 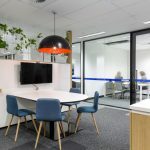 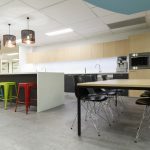 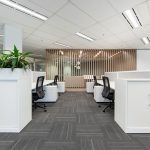 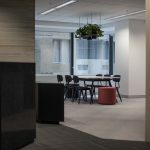 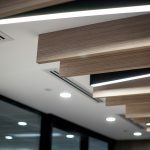 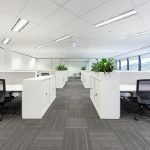 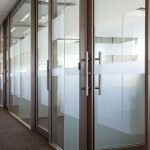 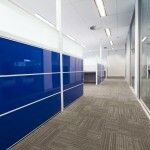 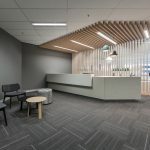 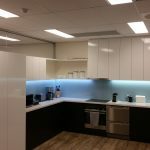 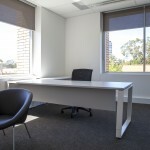 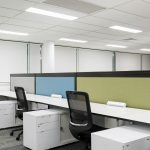 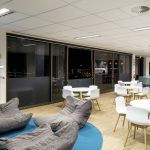 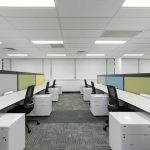 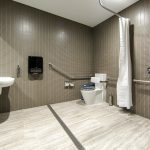 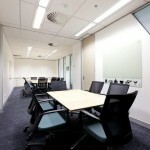 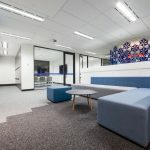 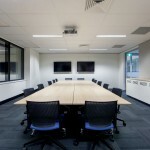 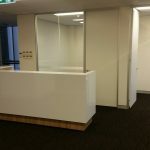 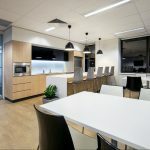 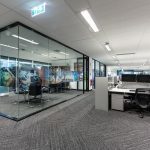 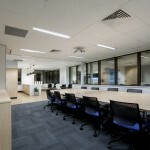 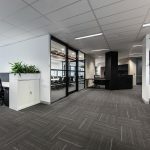 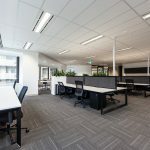 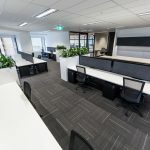 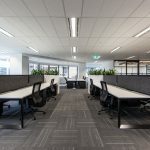 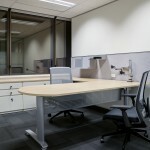 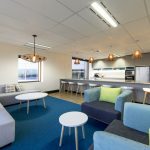 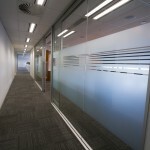 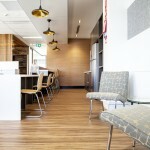 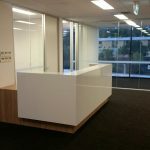 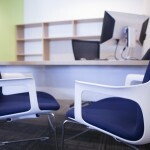 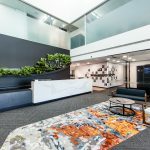 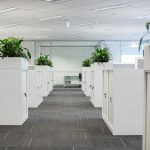 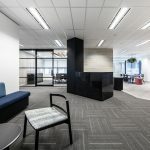 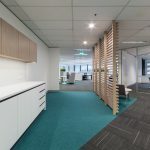 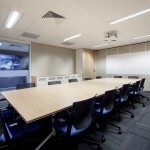 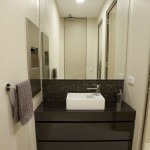 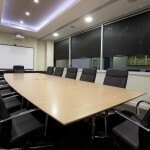 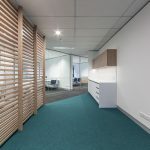 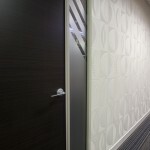 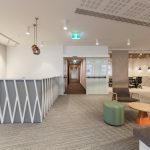 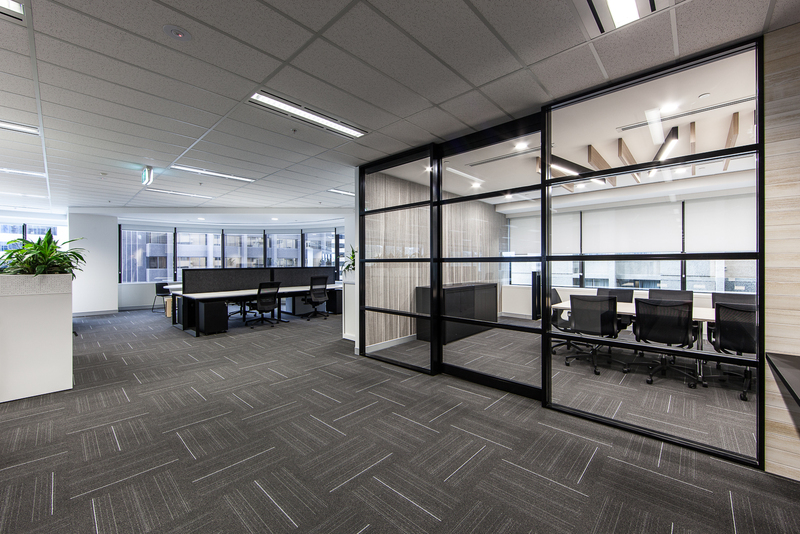 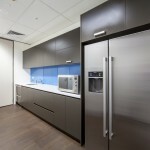 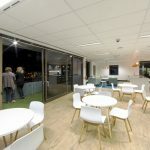 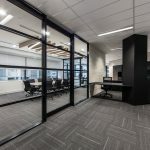 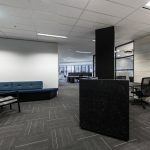 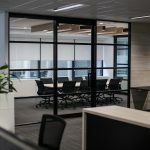 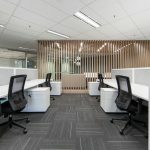 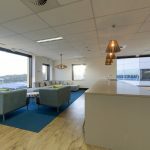 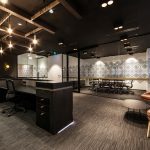 DAVIDSON PROJECTS is a full service commercial fitout building company based in Western Australia. 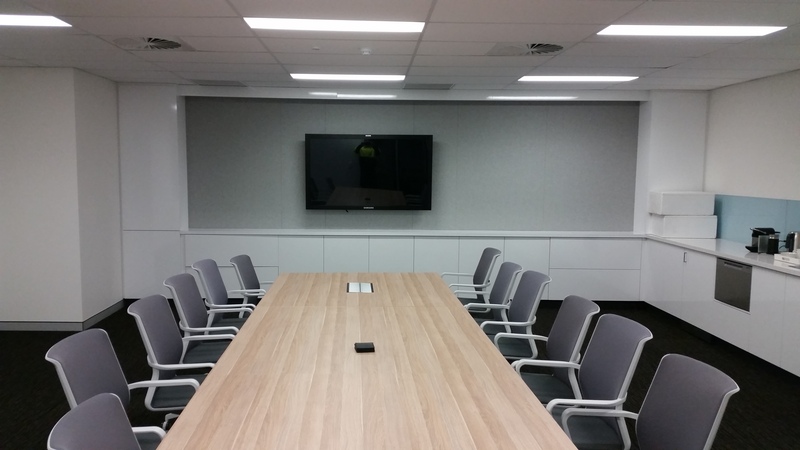 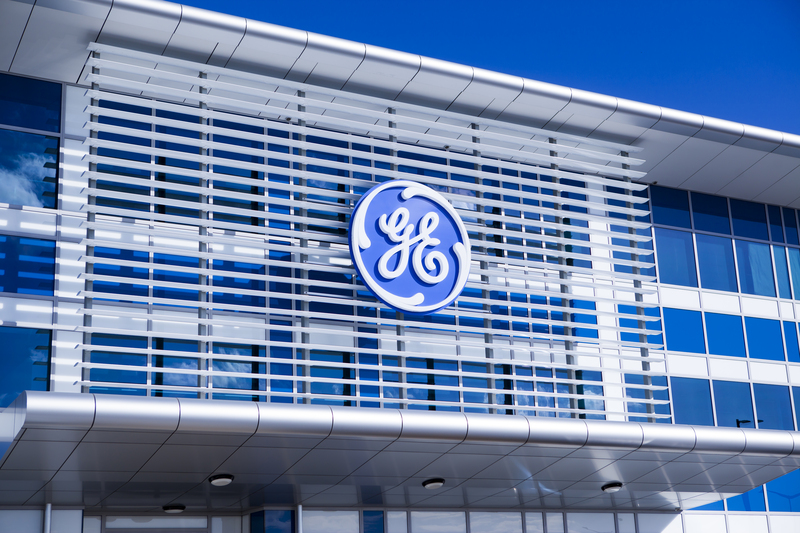 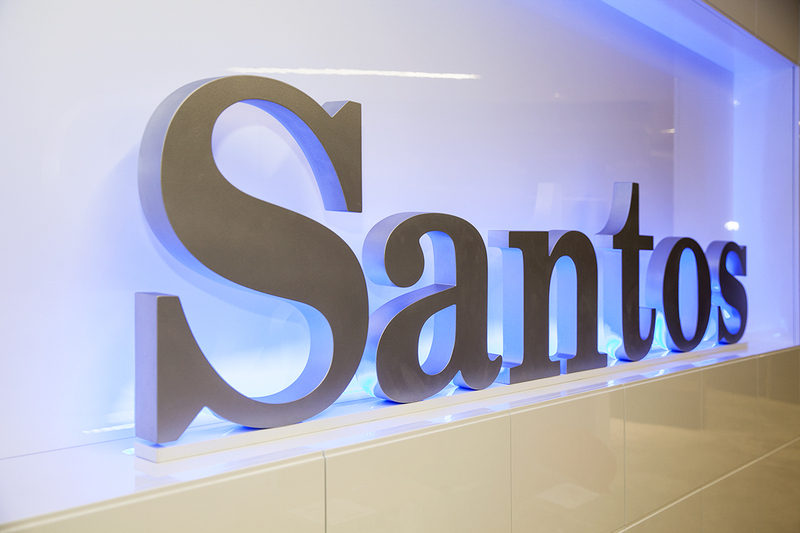 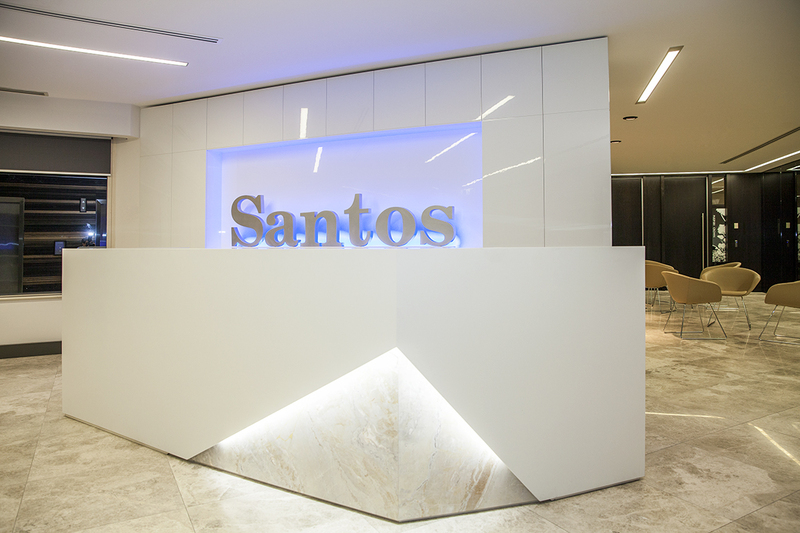 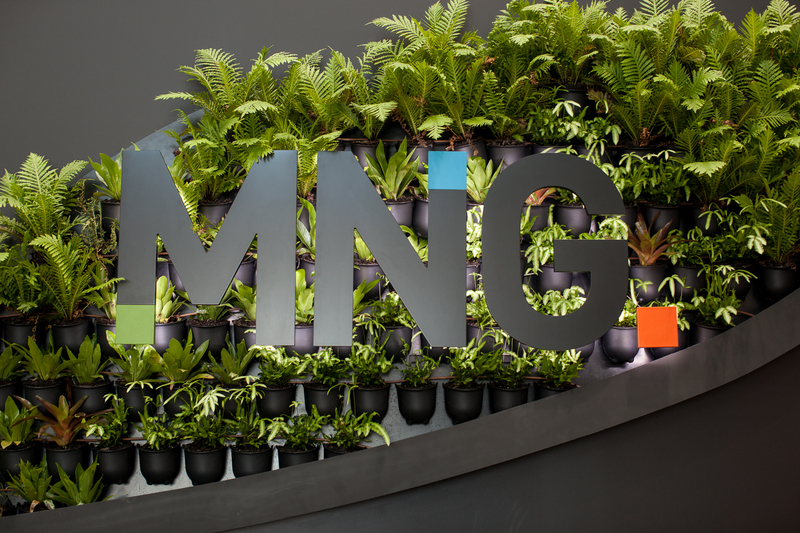 Our committed team takes pride in delivering quality, value and safety on all our projects – big or small. 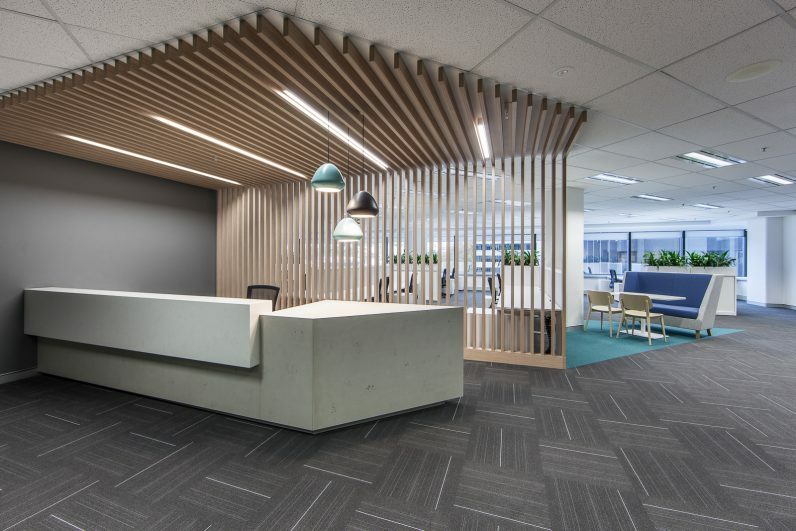 Davidson Projects builds solutions together, working with our team and yours to deliver the best outcomes in the most open and honest way we can. 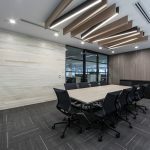 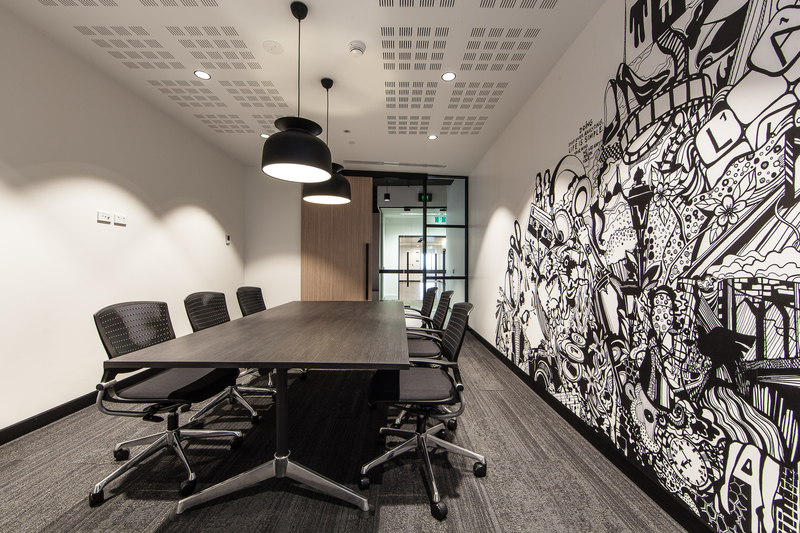 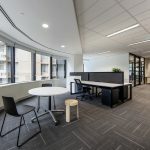 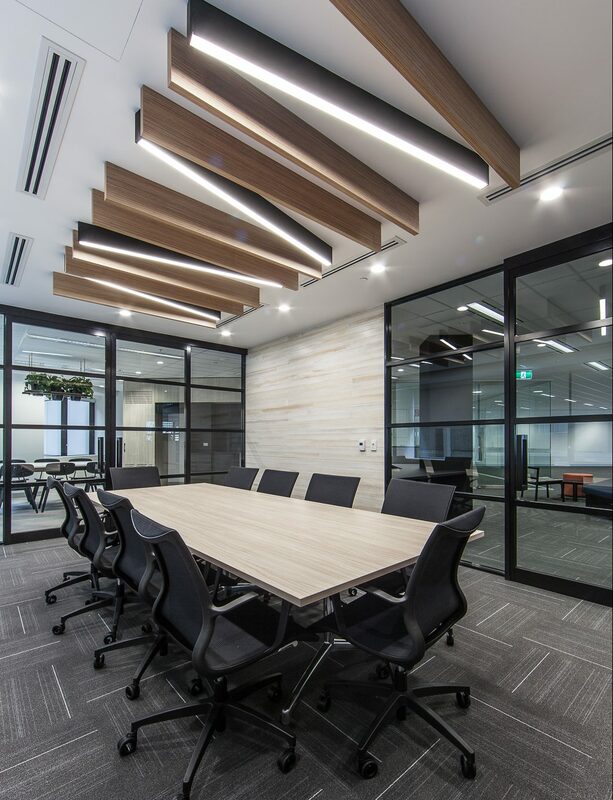 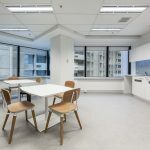 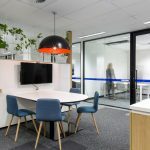 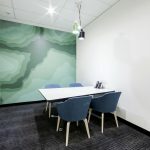 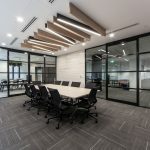 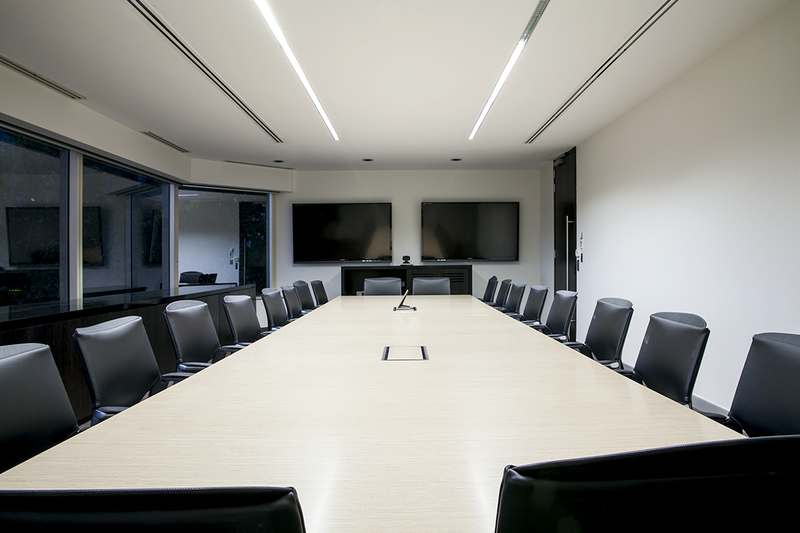 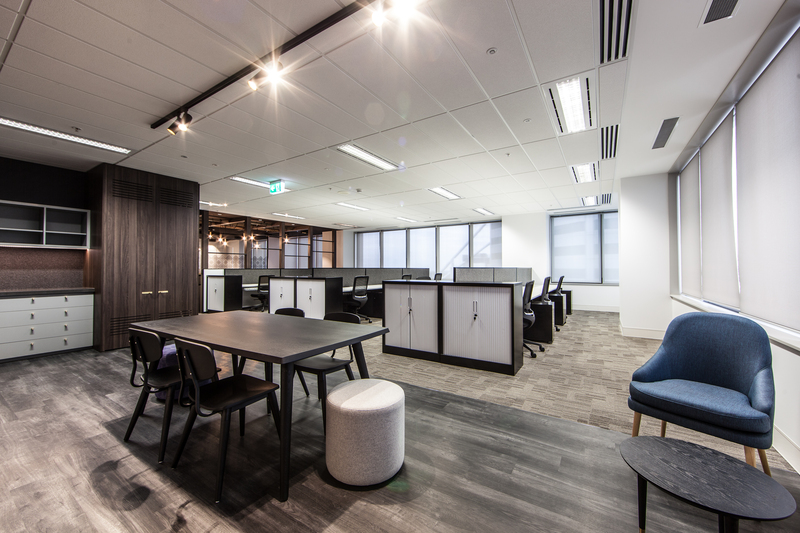 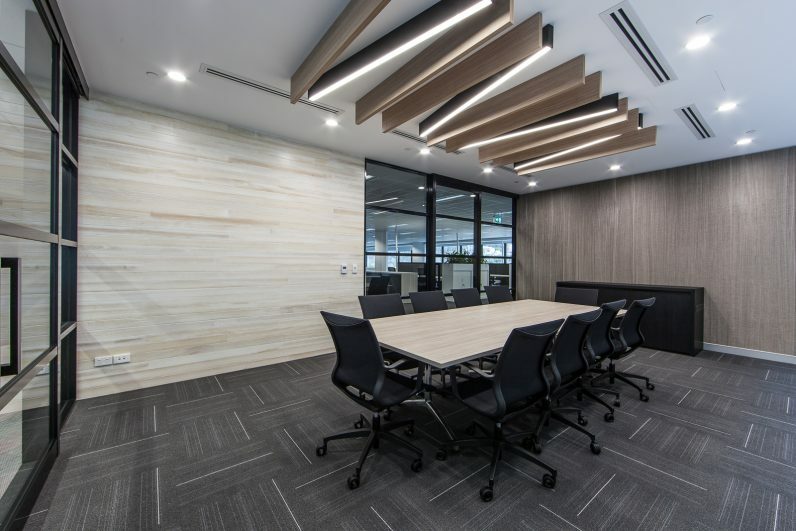 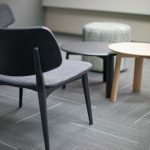 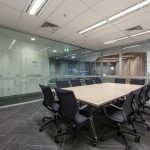 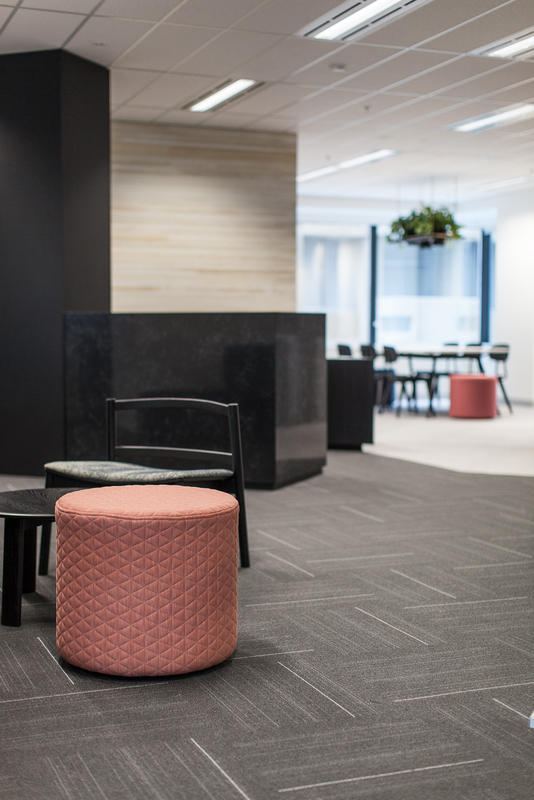 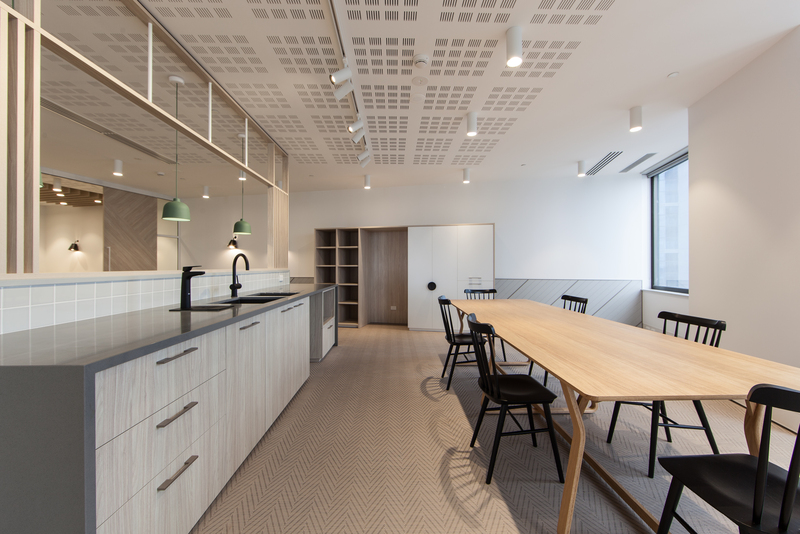 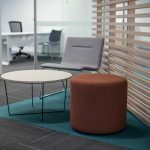 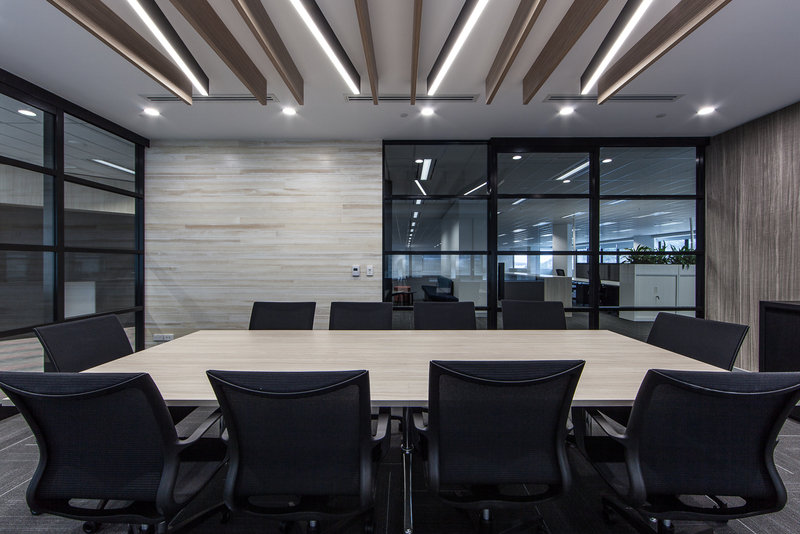 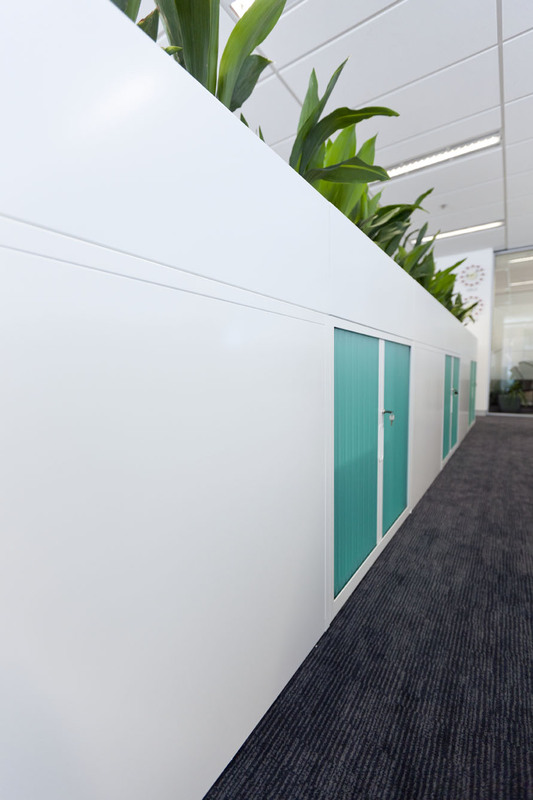 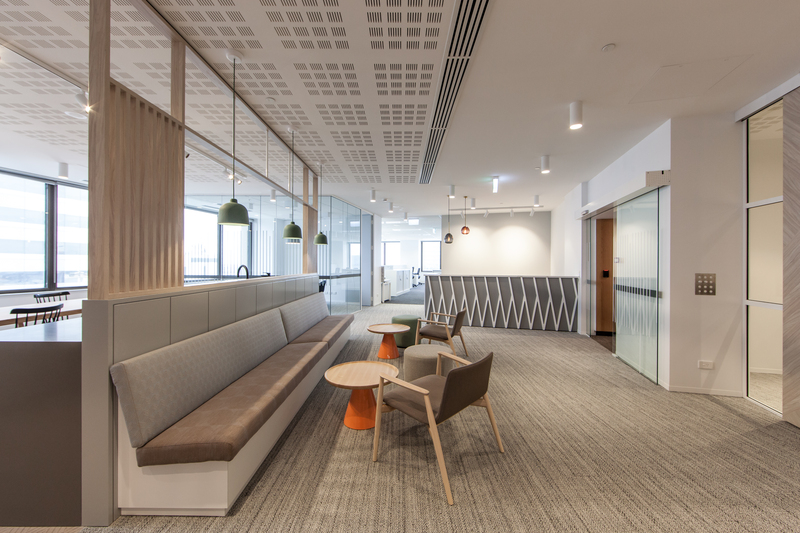 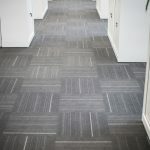 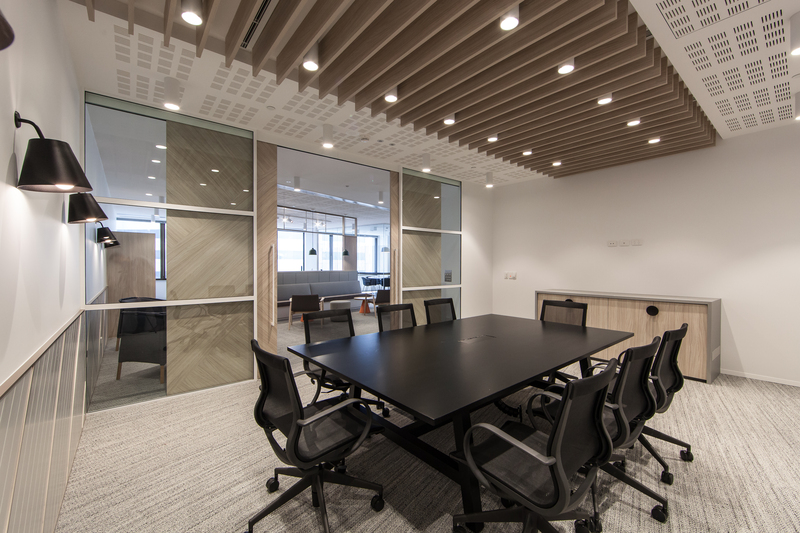 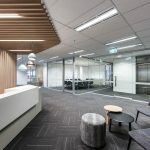 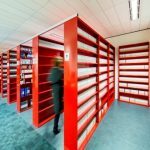 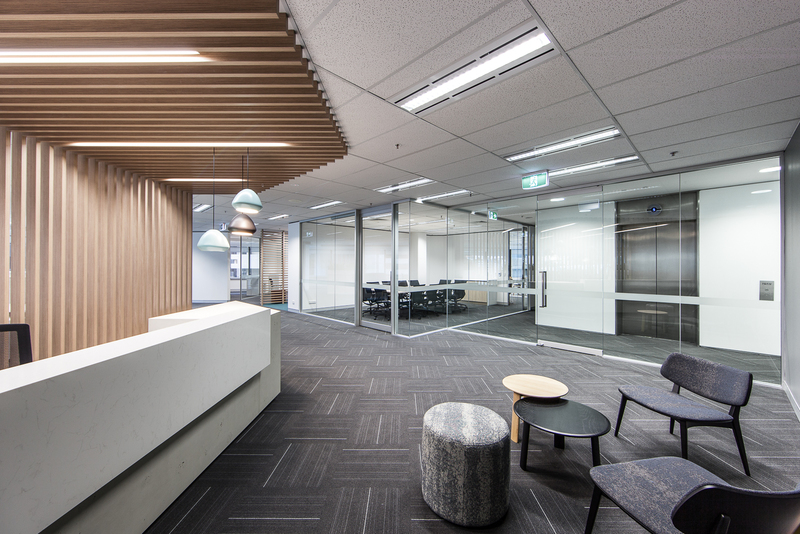 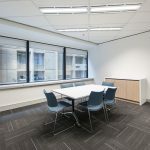 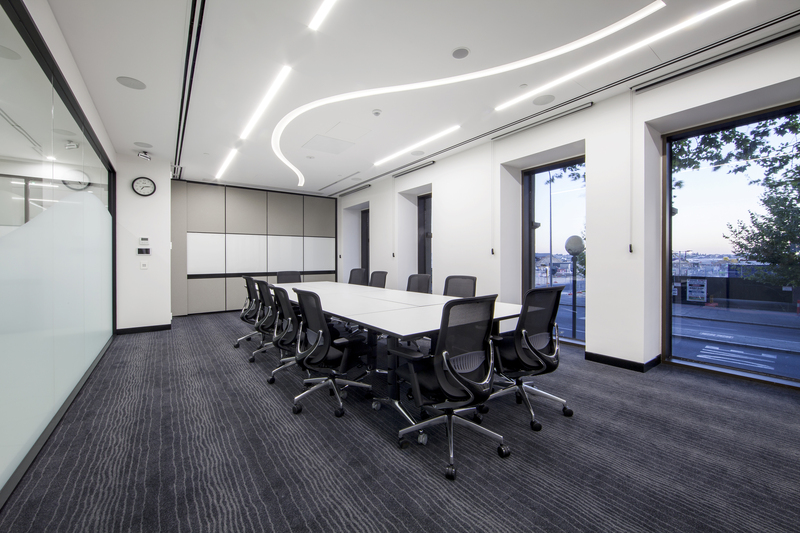 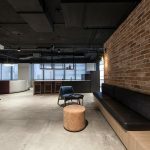 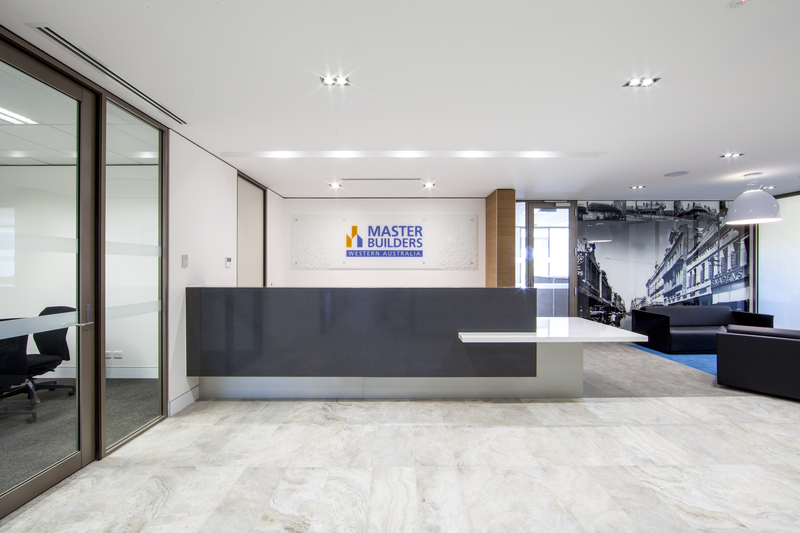 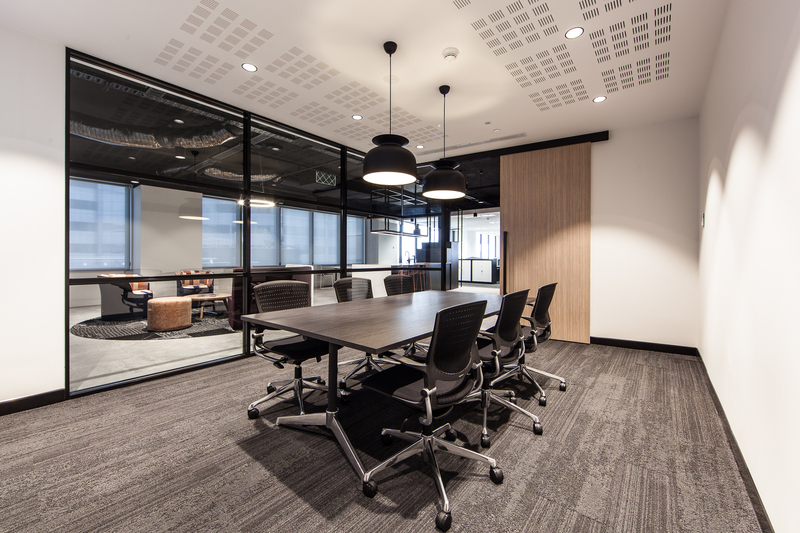 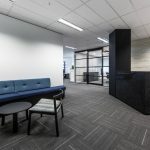 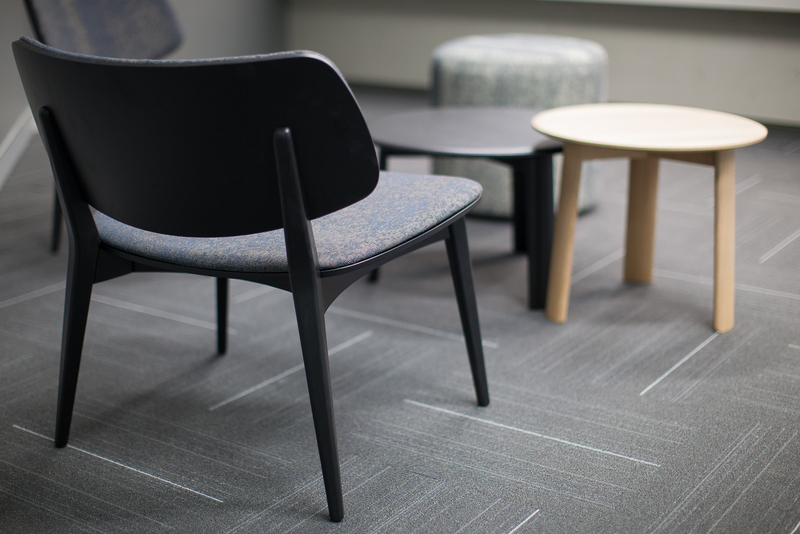 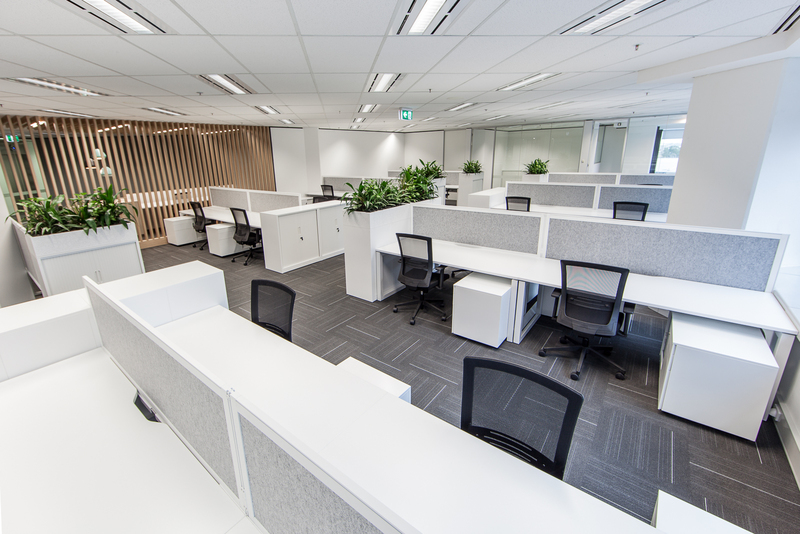 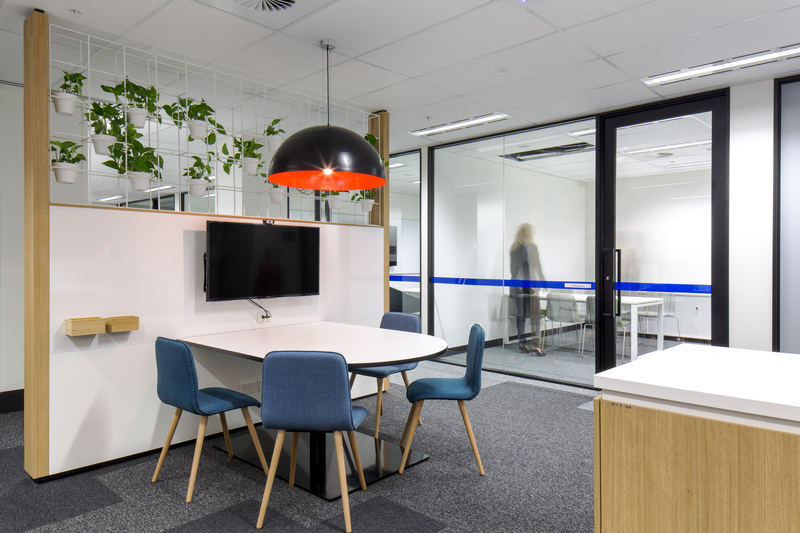 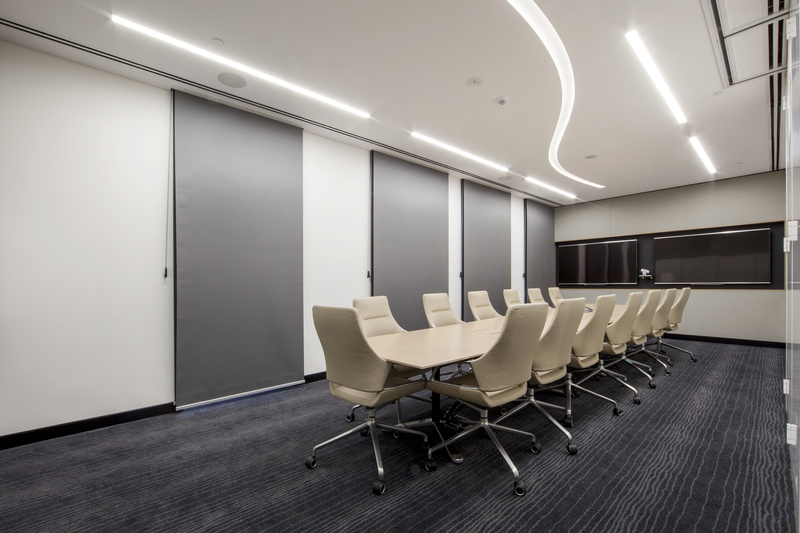 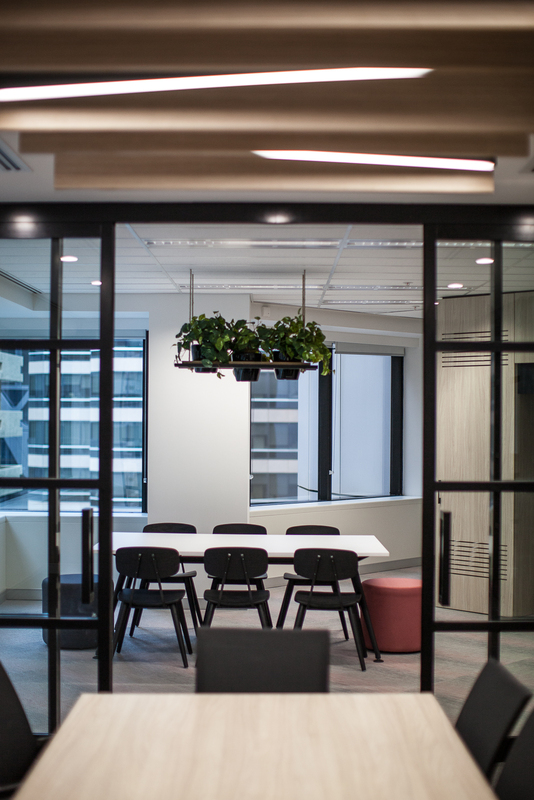 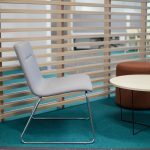 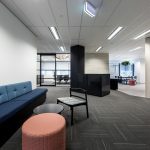 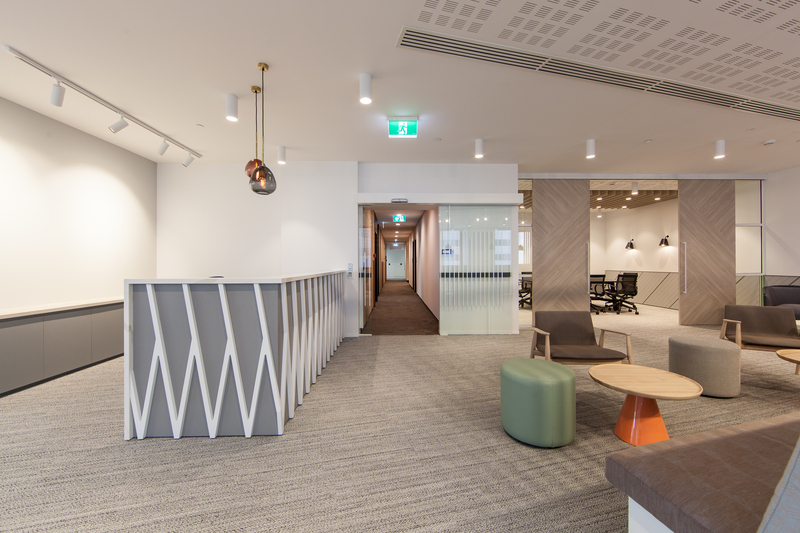 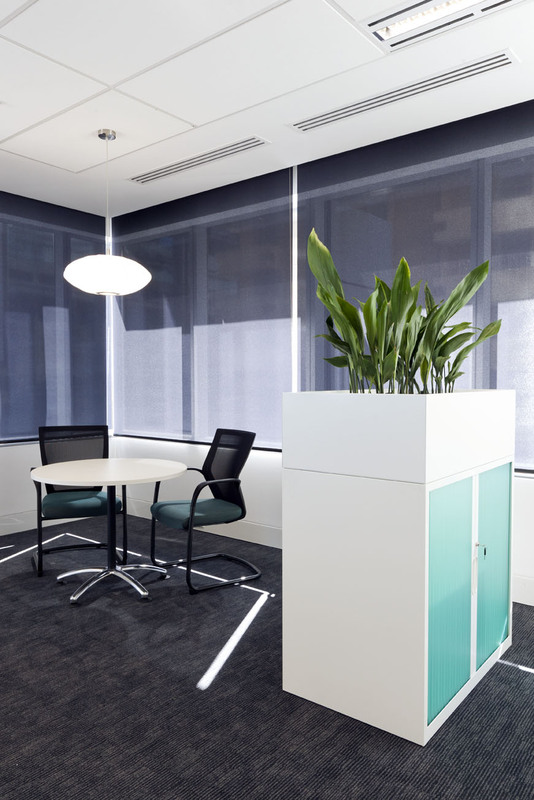 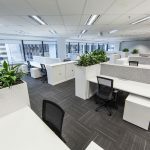 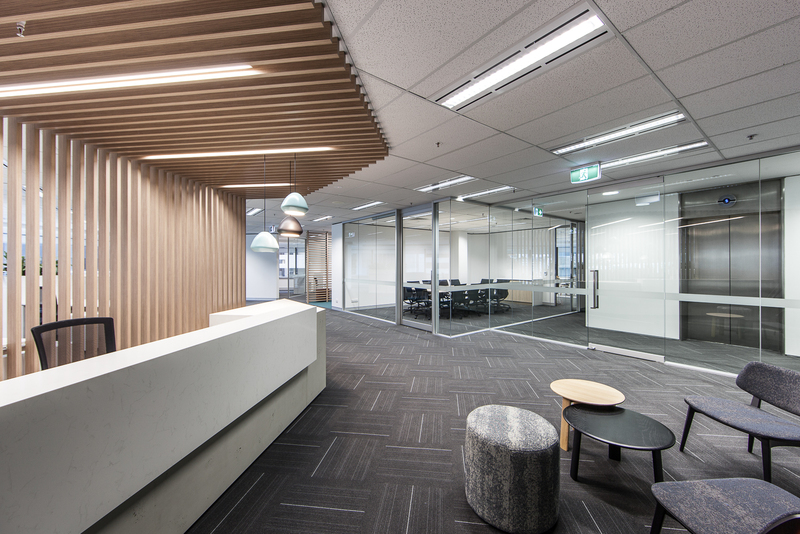 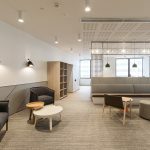 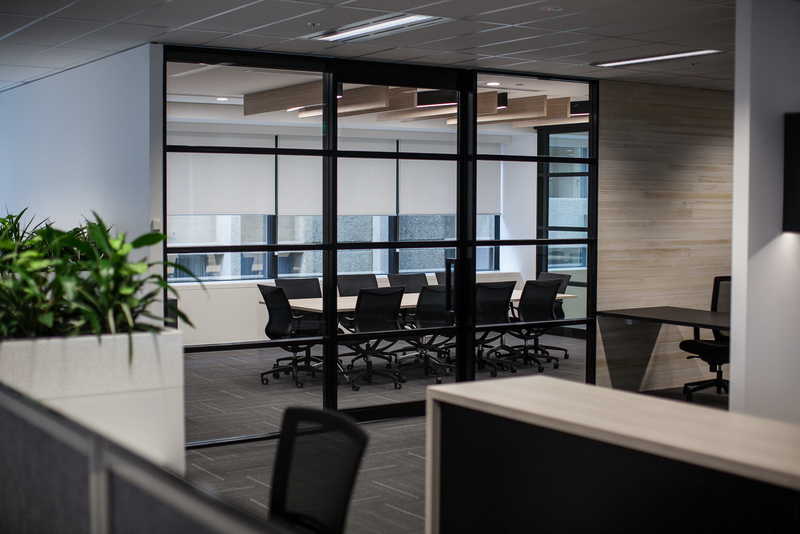 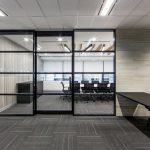 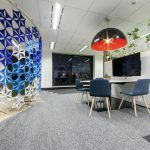 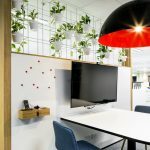 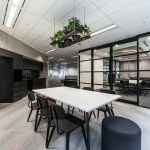 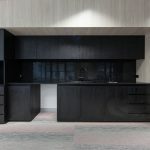 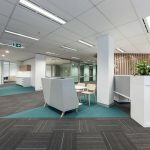 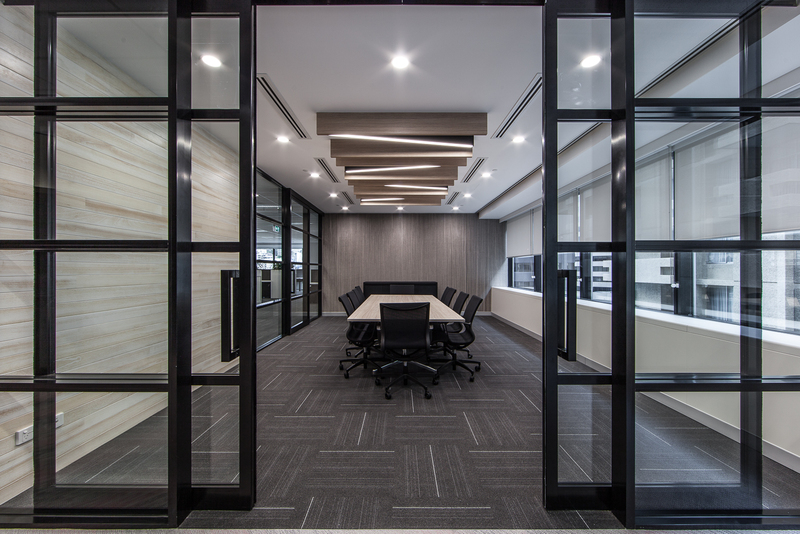 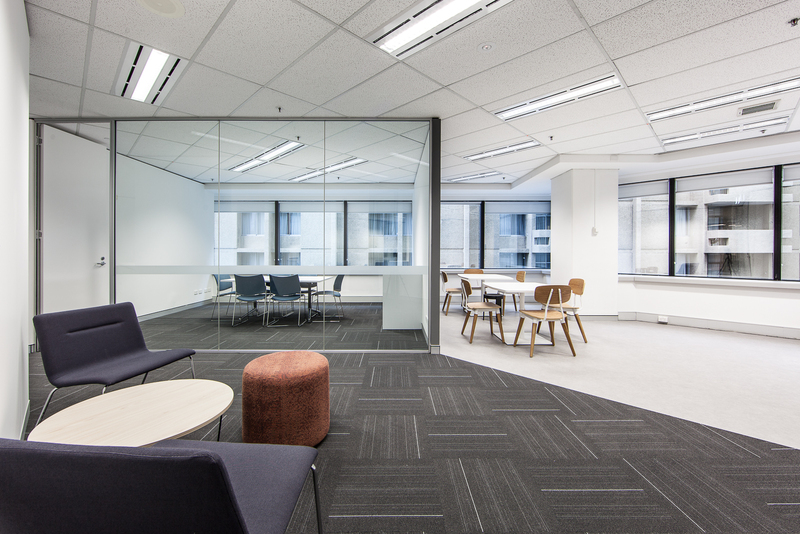 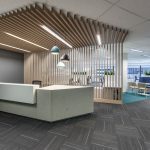 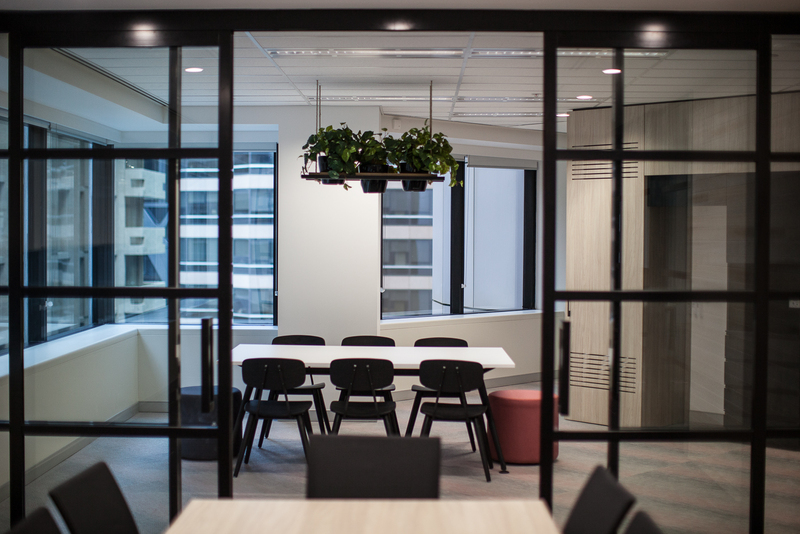 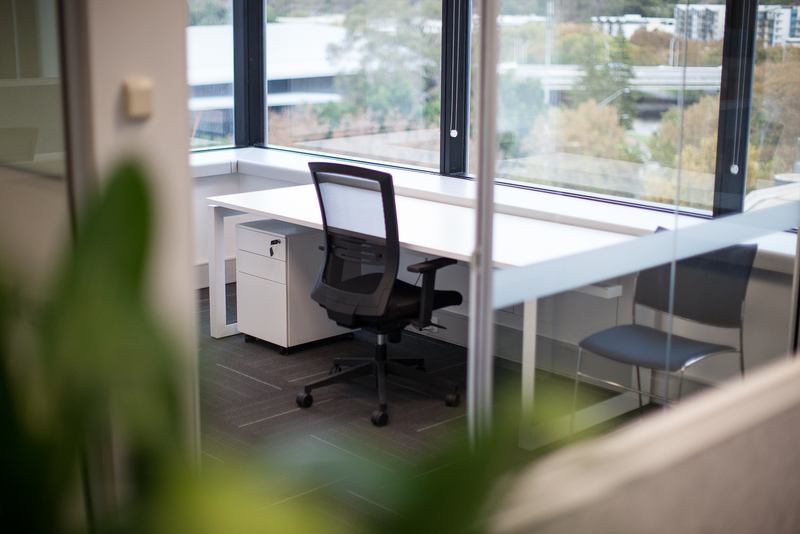 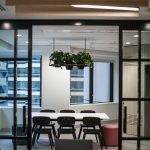 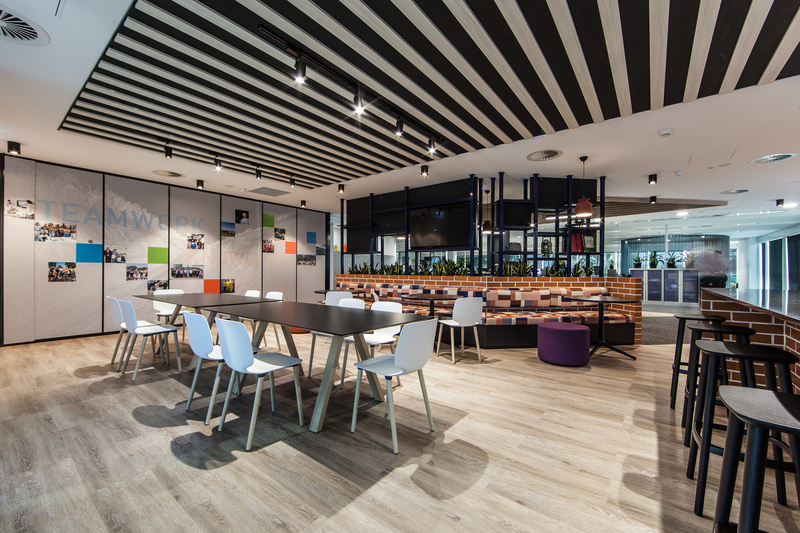 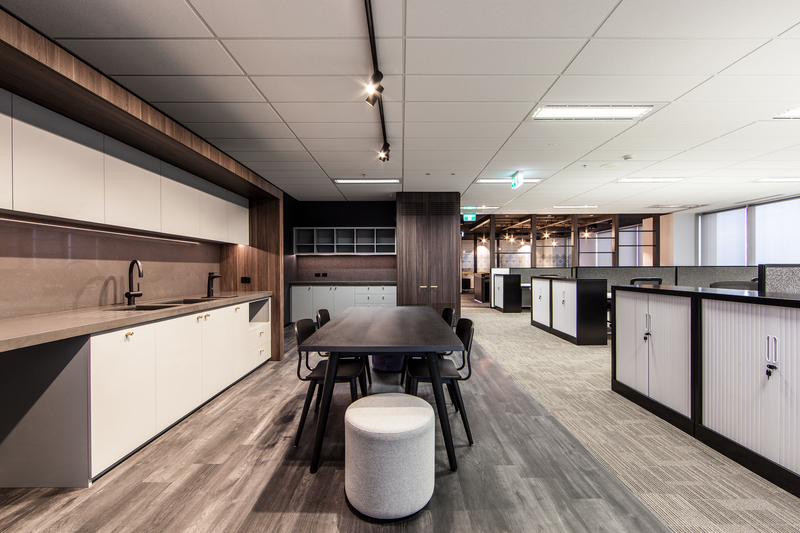 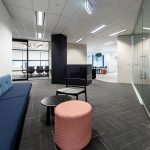 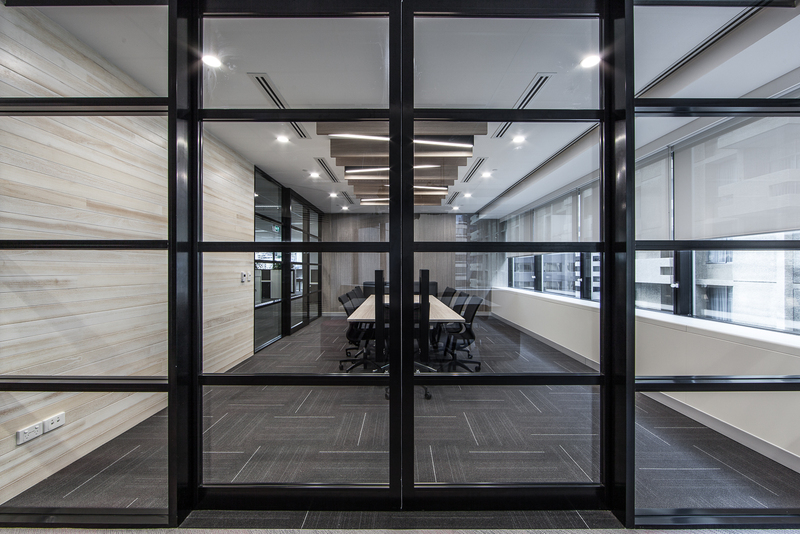 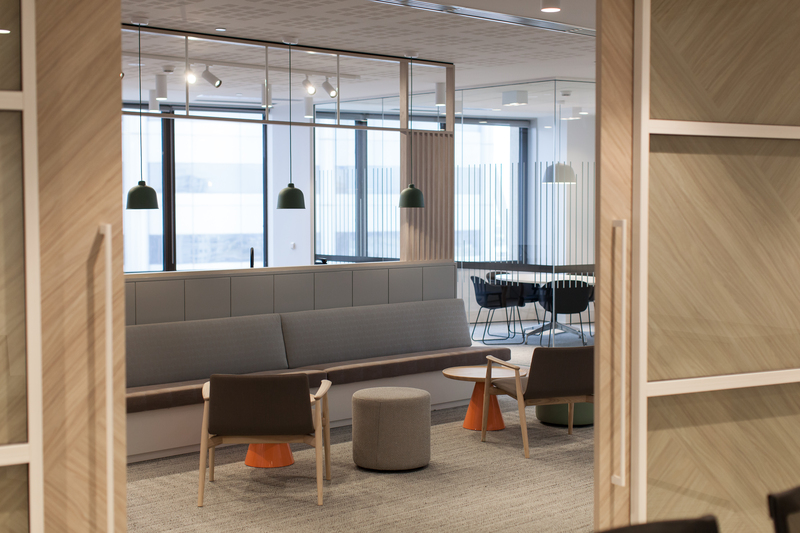 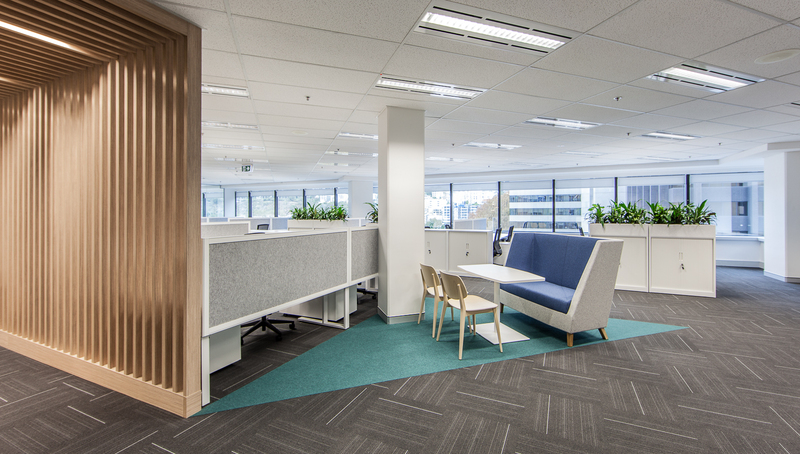 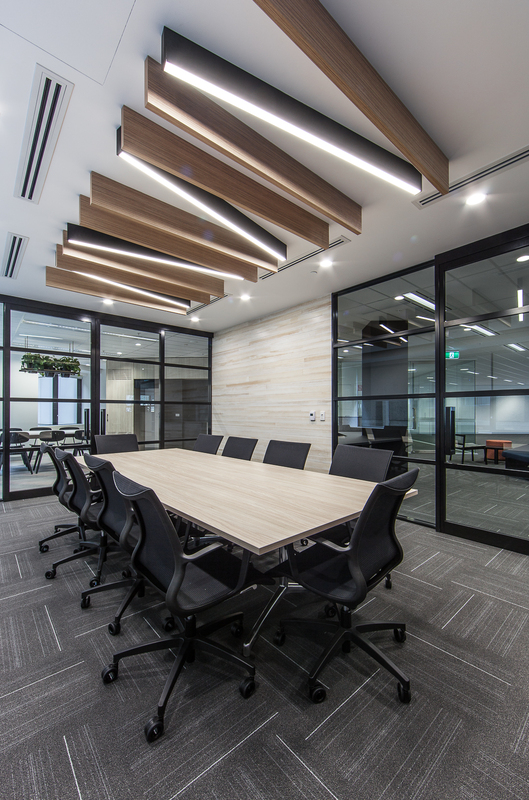 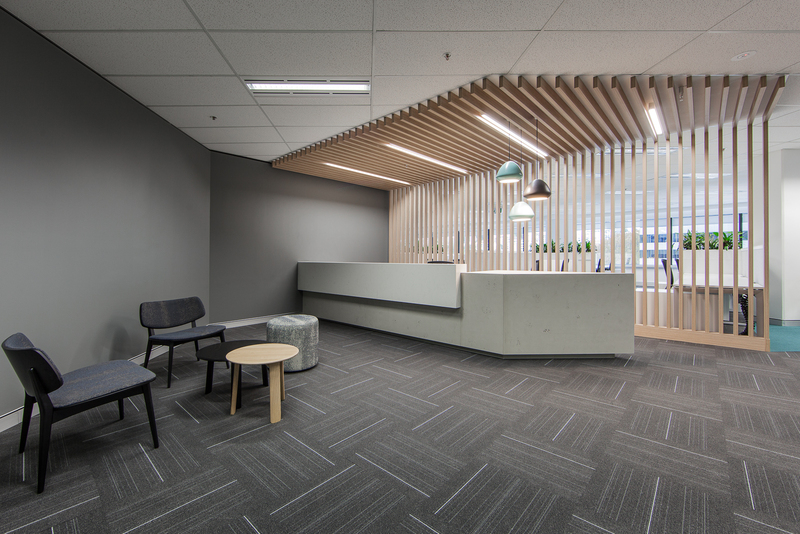 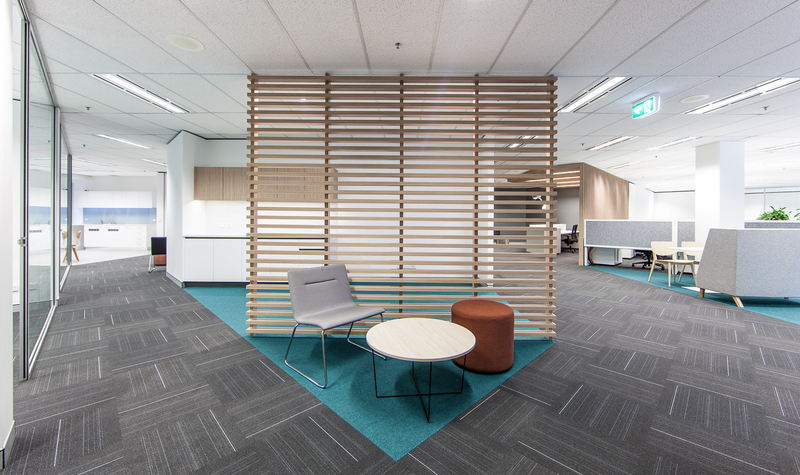 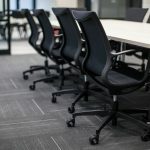 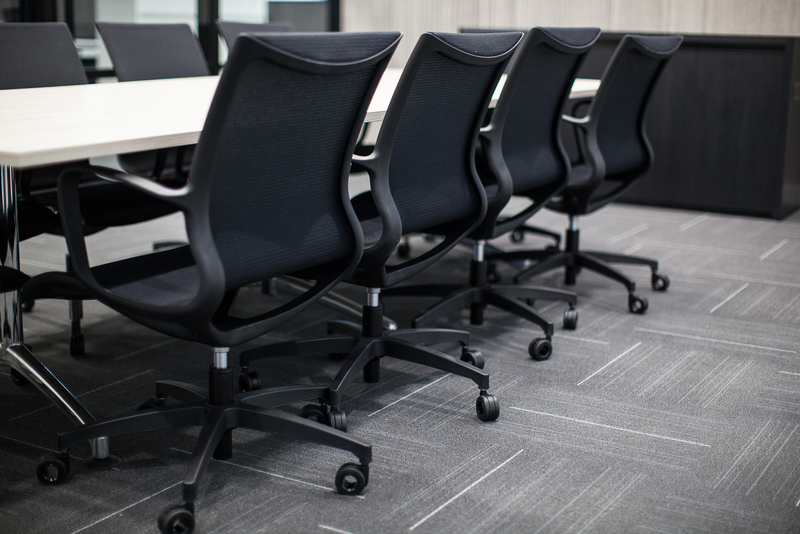 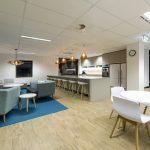 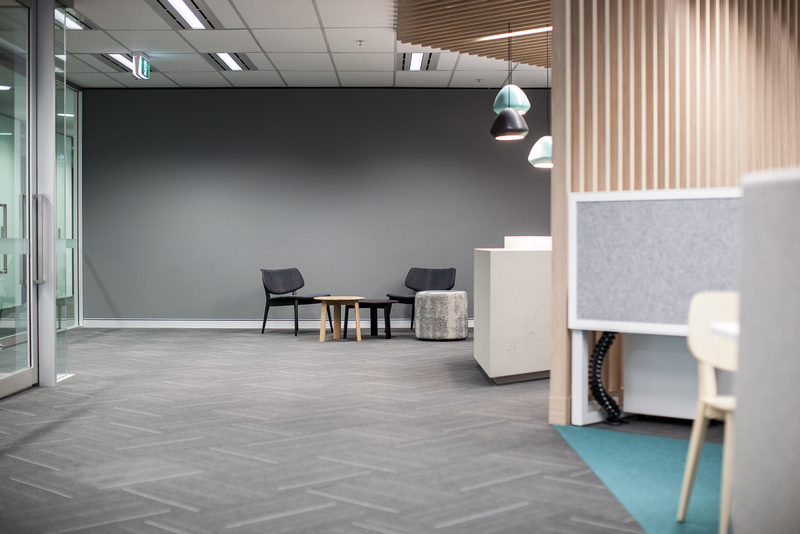 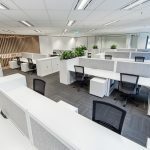 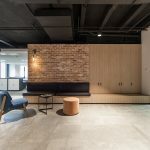 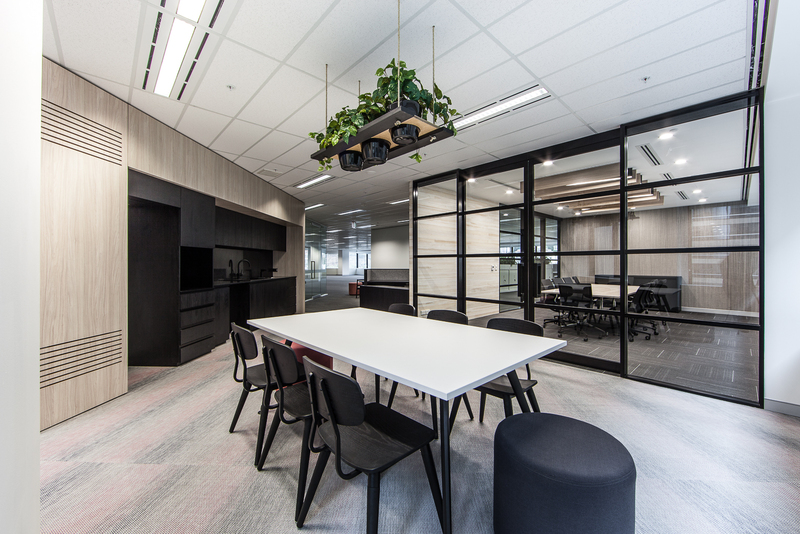 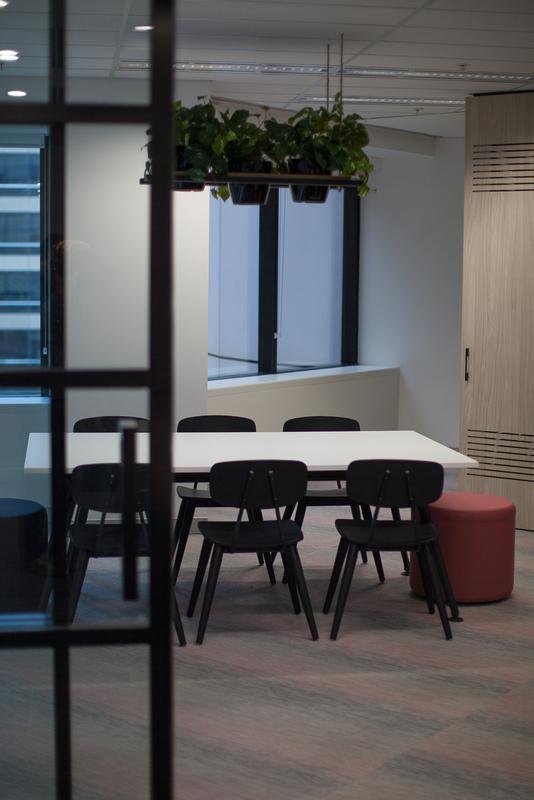 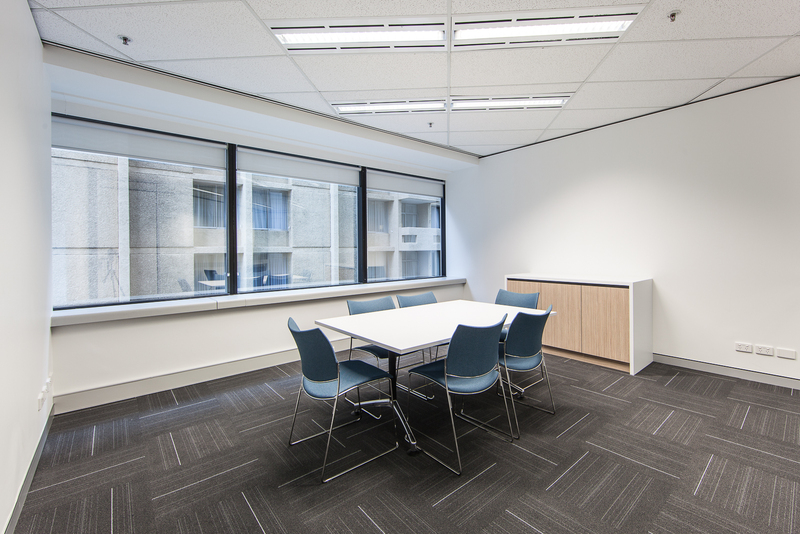 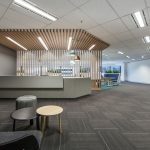 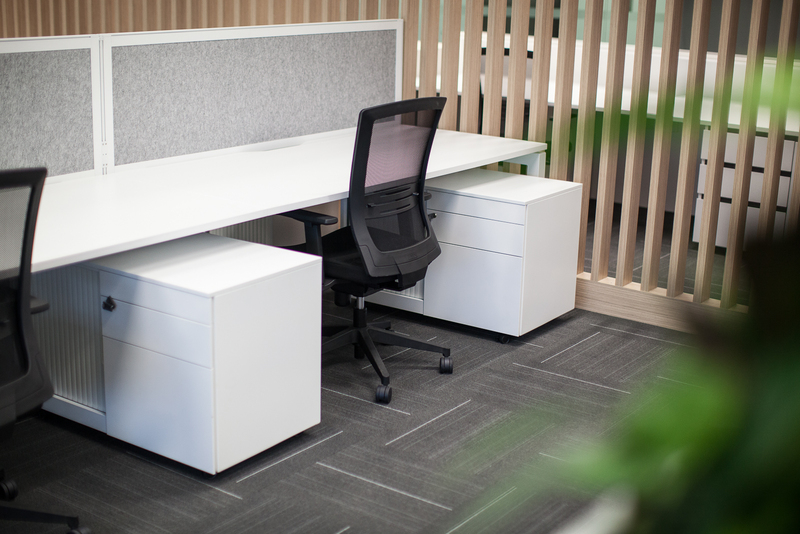 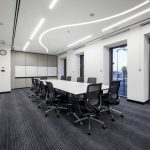 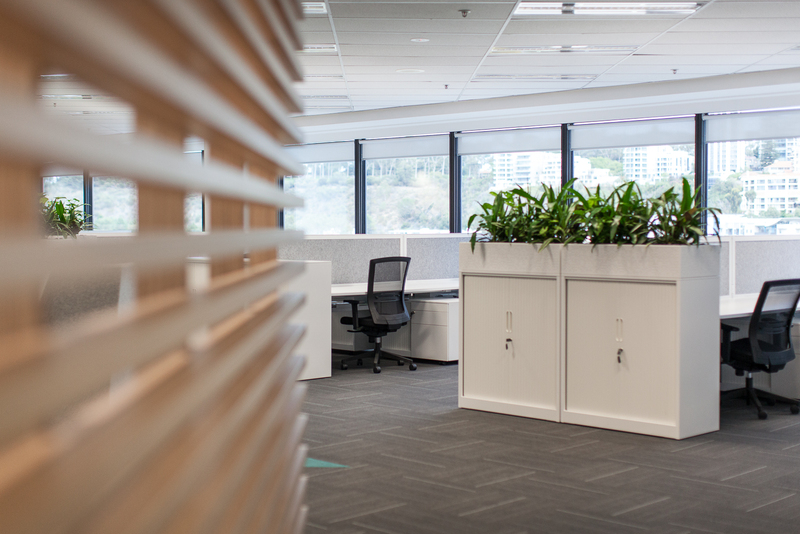 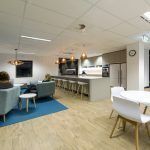 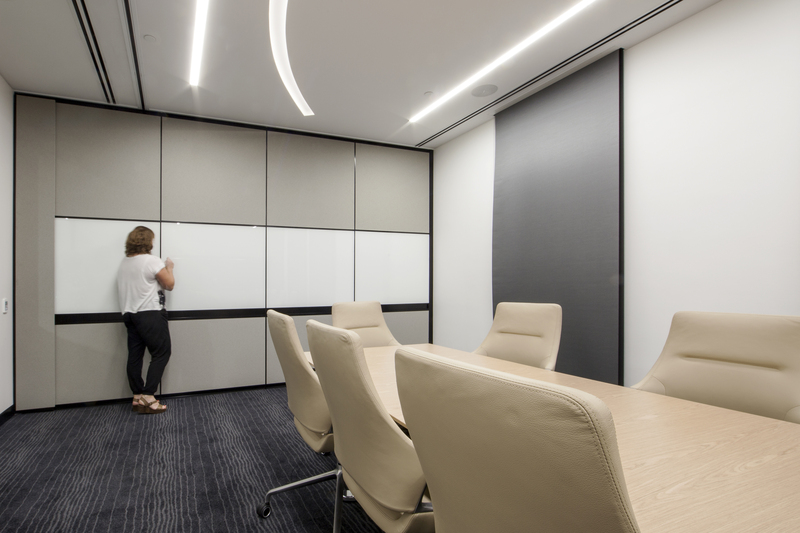 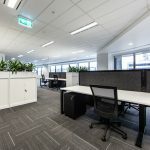 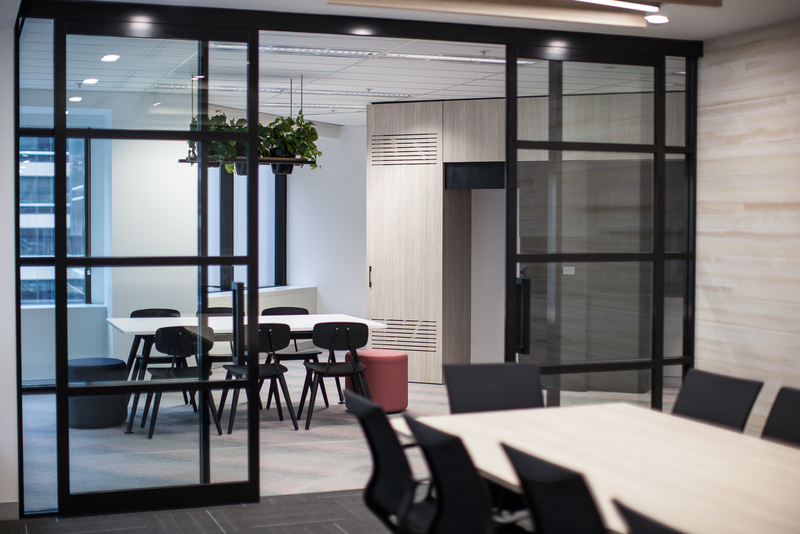 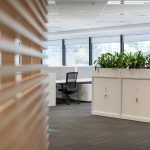 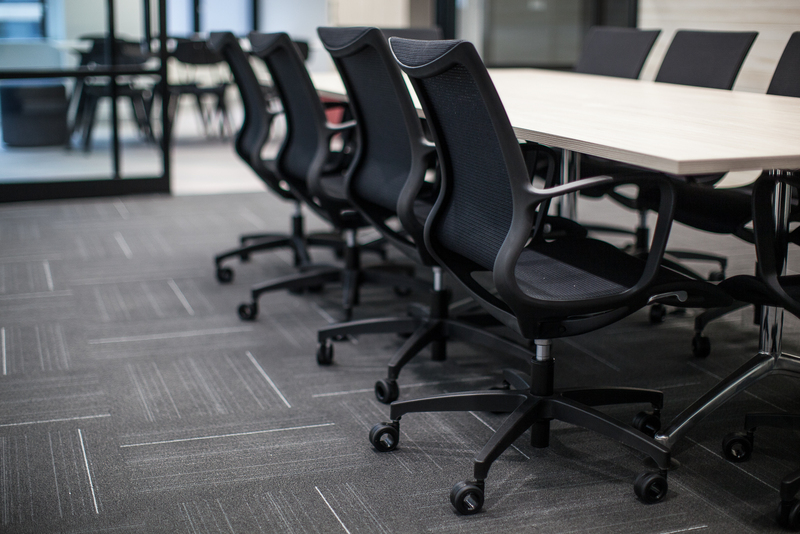 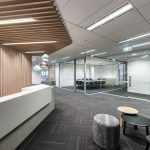 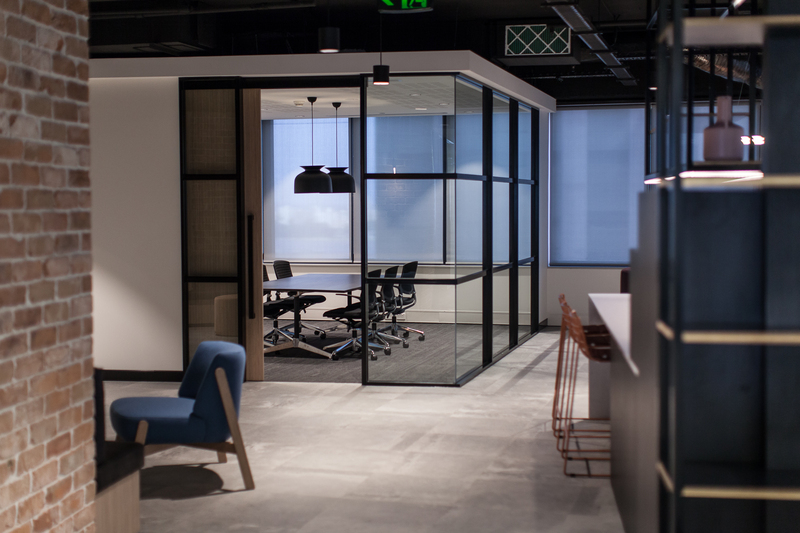 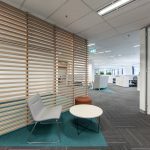 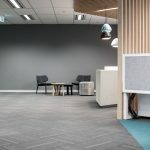 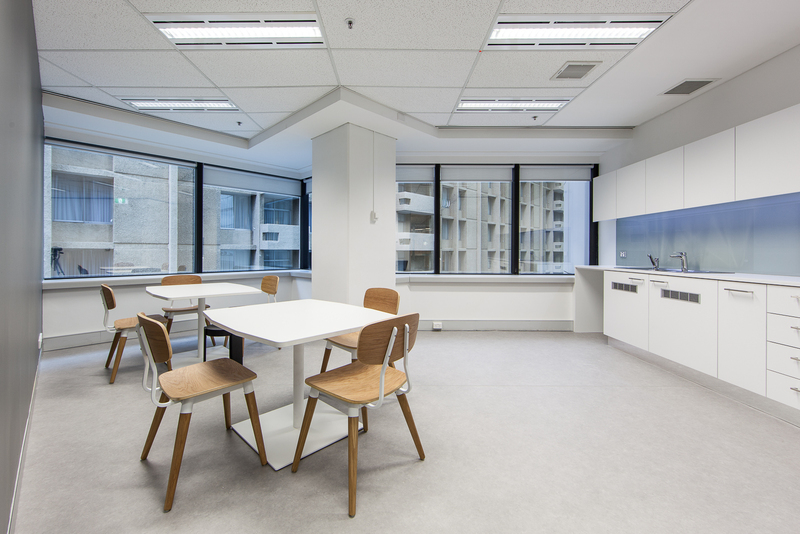 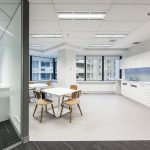 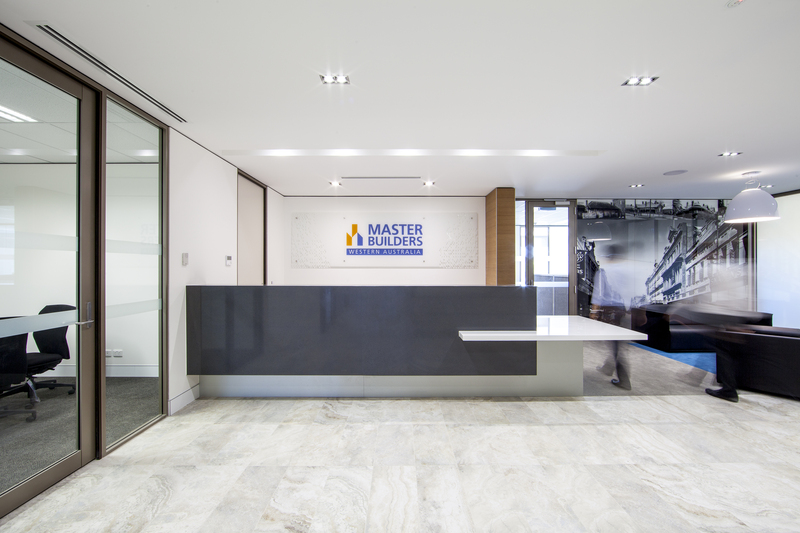 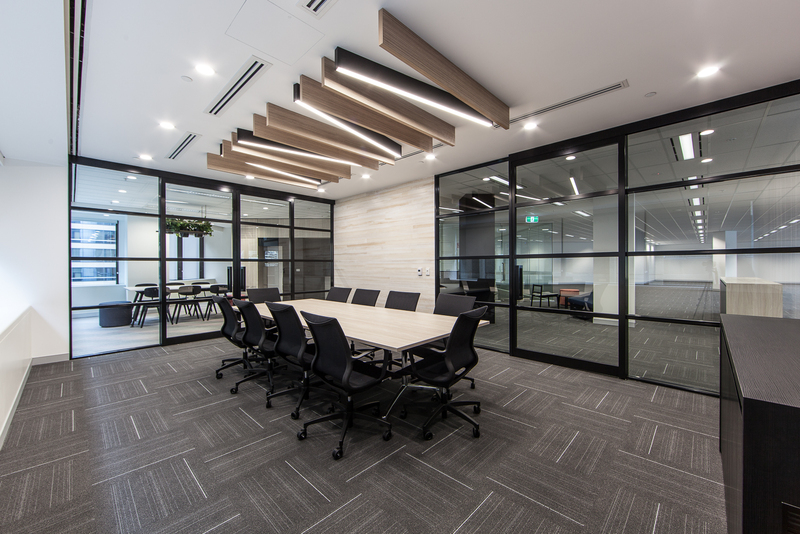 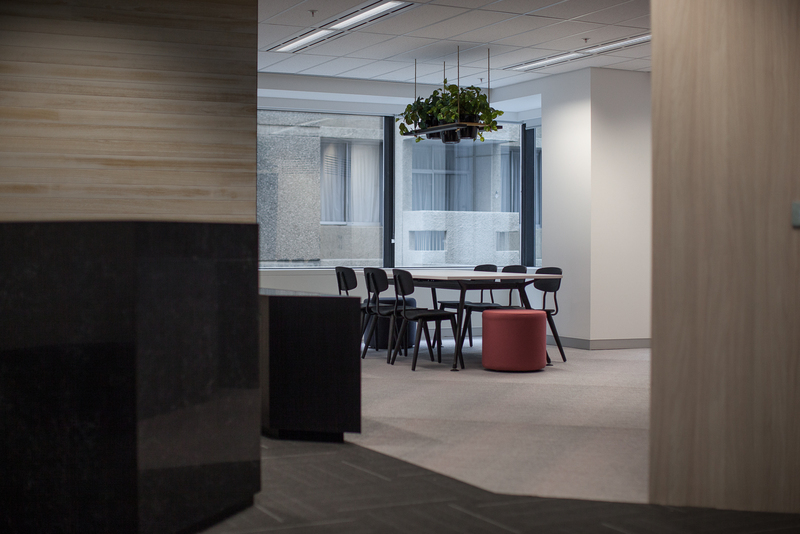 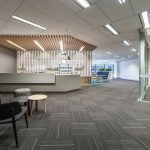 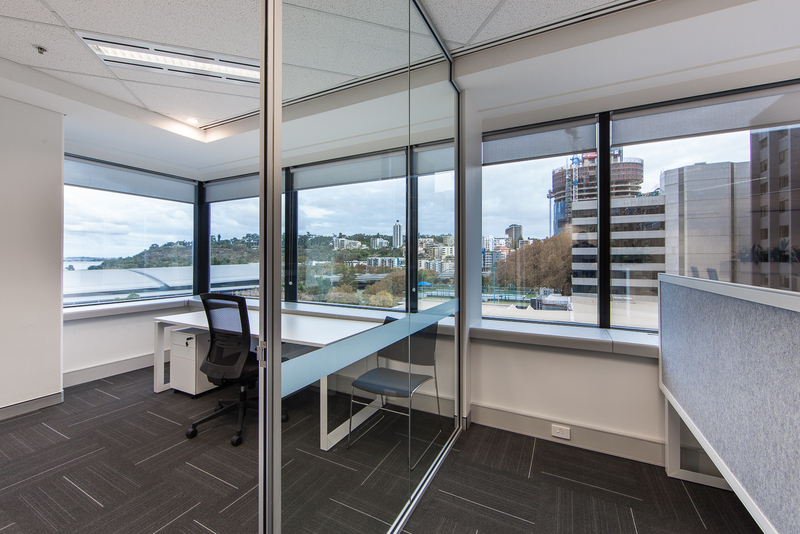 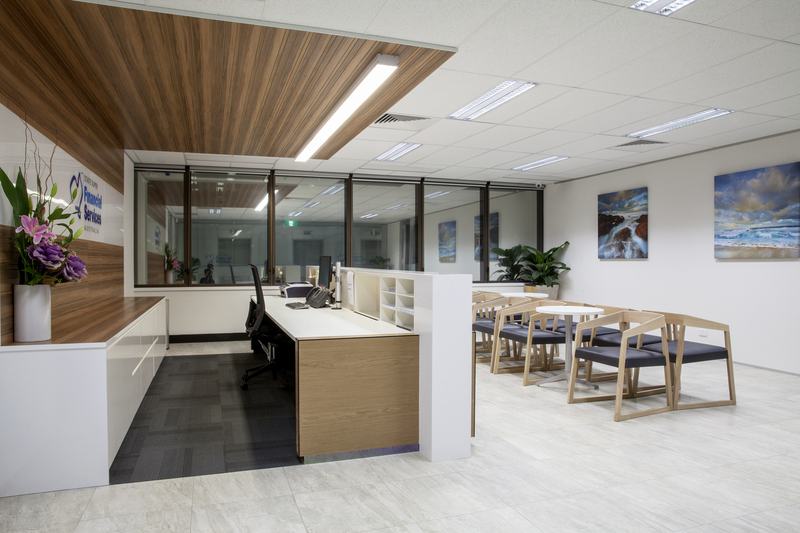 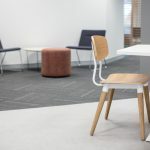 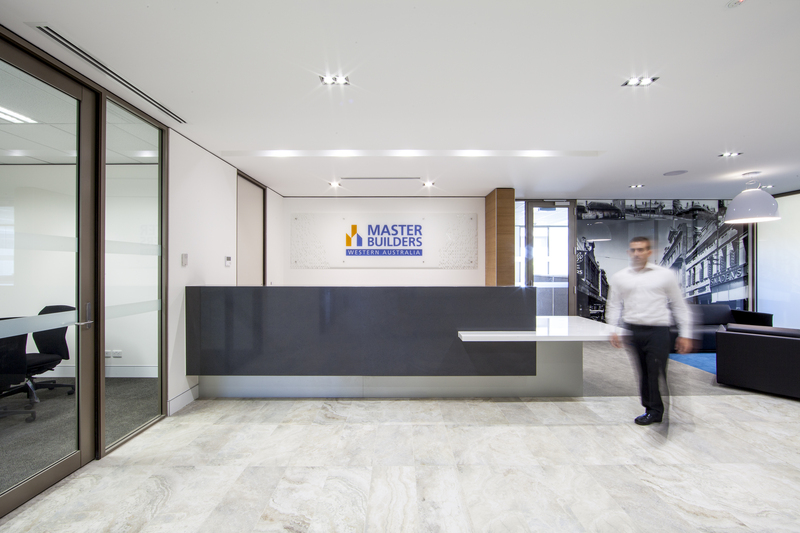 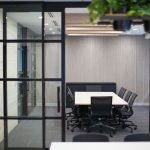 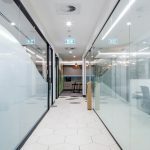 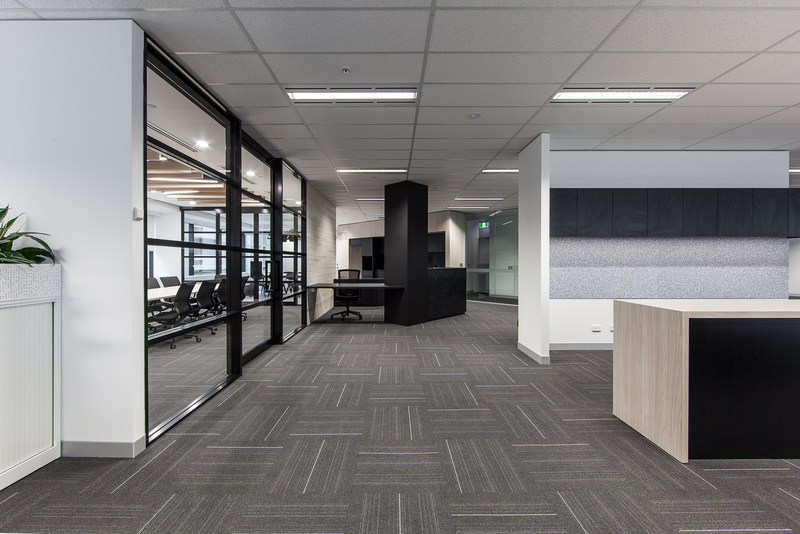 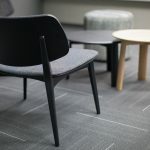 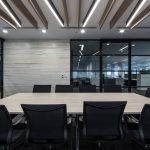 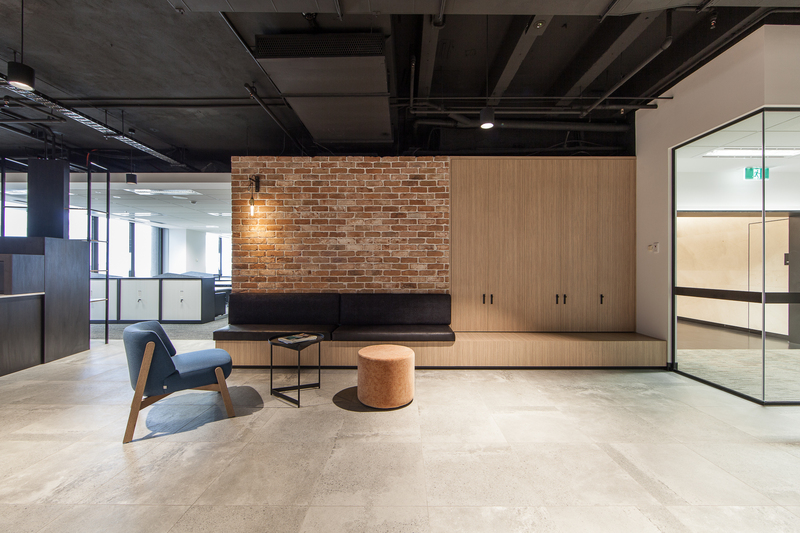 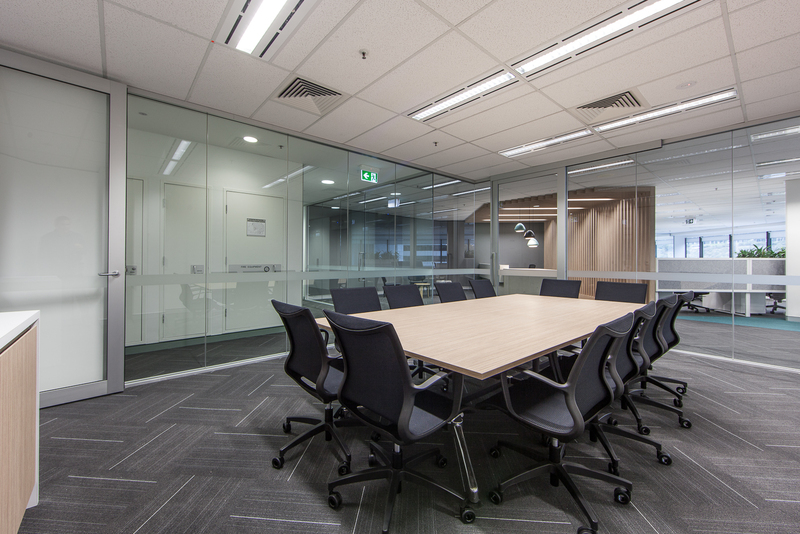 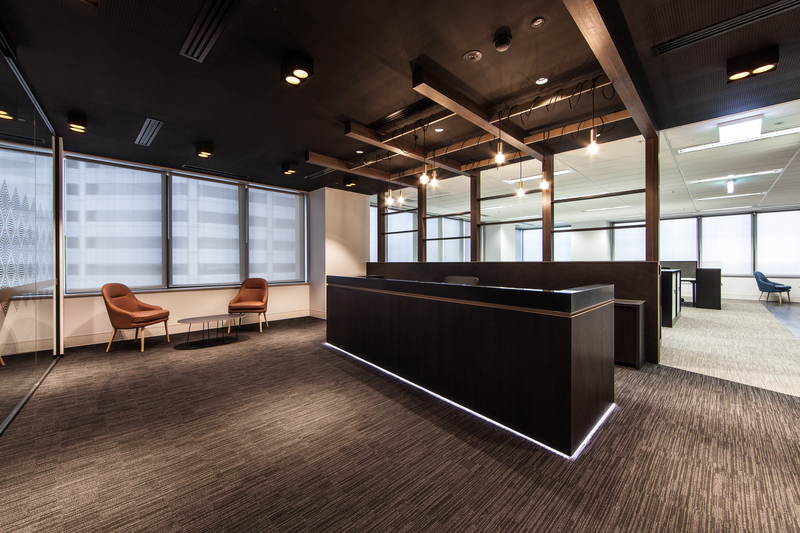 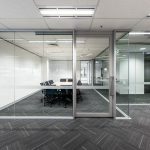 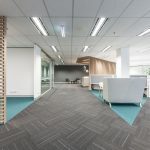 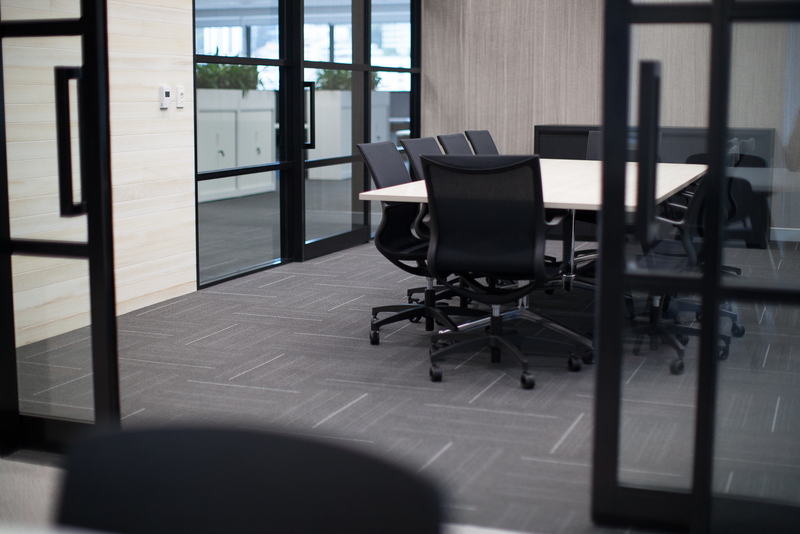 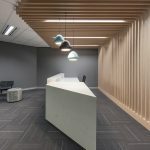 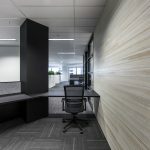 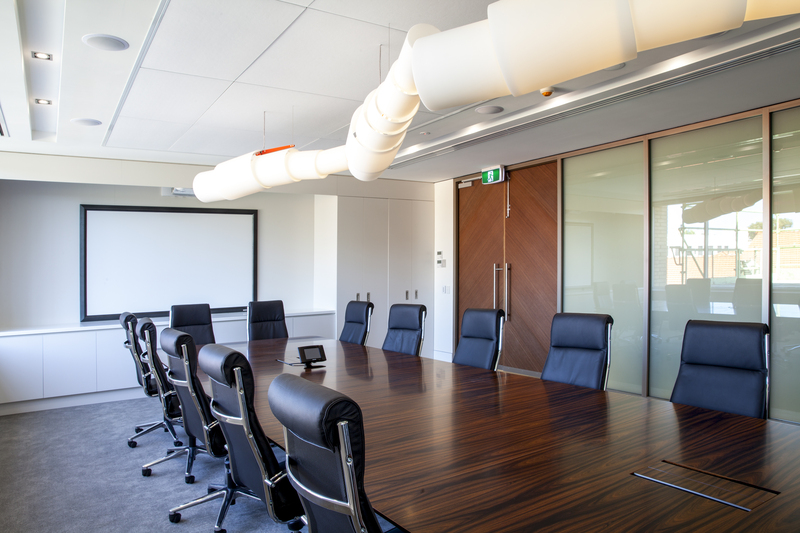 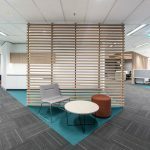 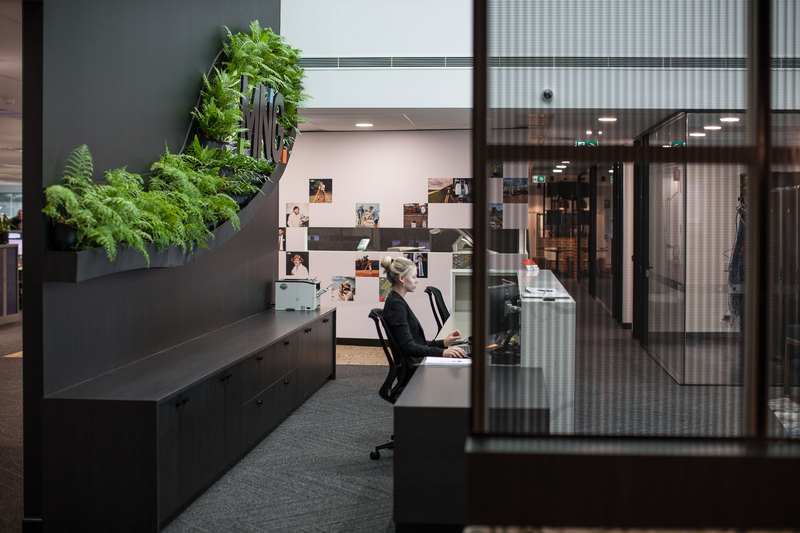 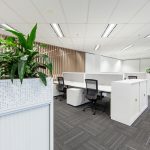 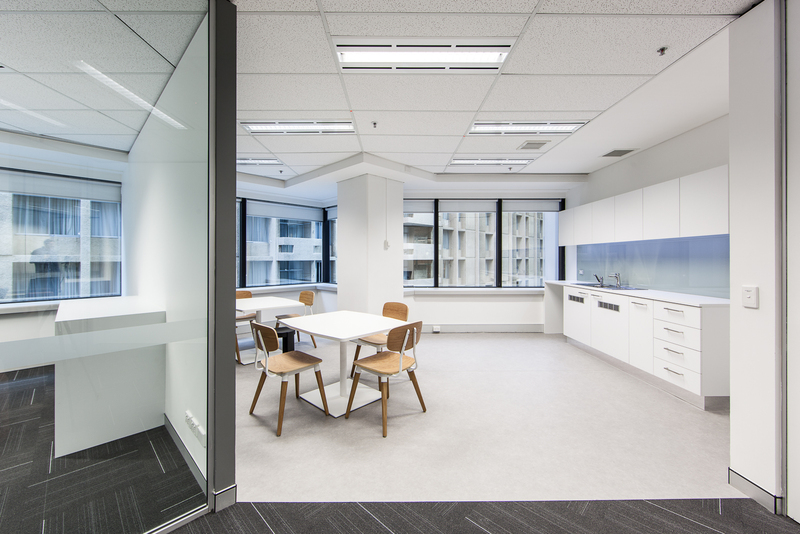 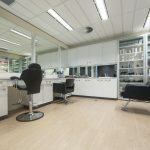 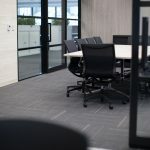 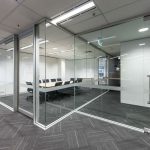 The team at Davidson Projects will build your Commercial Office Fitout, Refurbishment Project, Base Build, Make Good or Turn Key Solution by working with you to deliver a quality project on time, on budget and to specification. 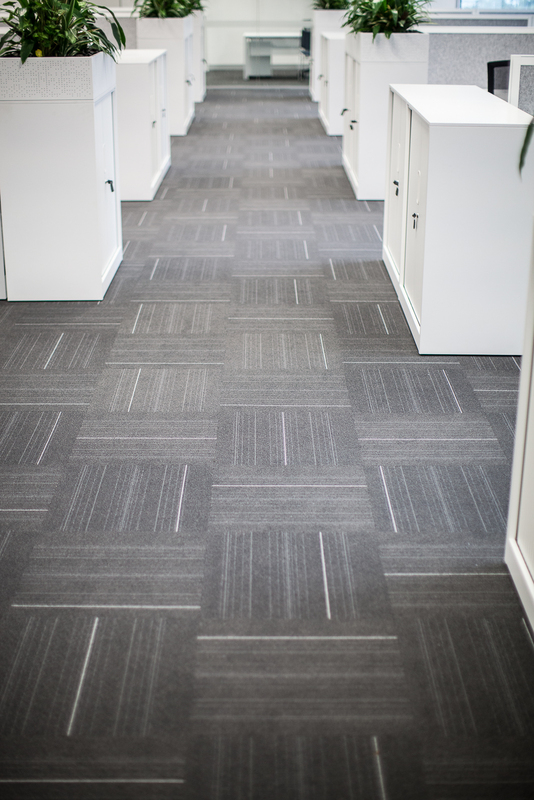 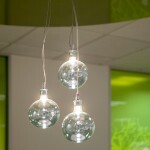 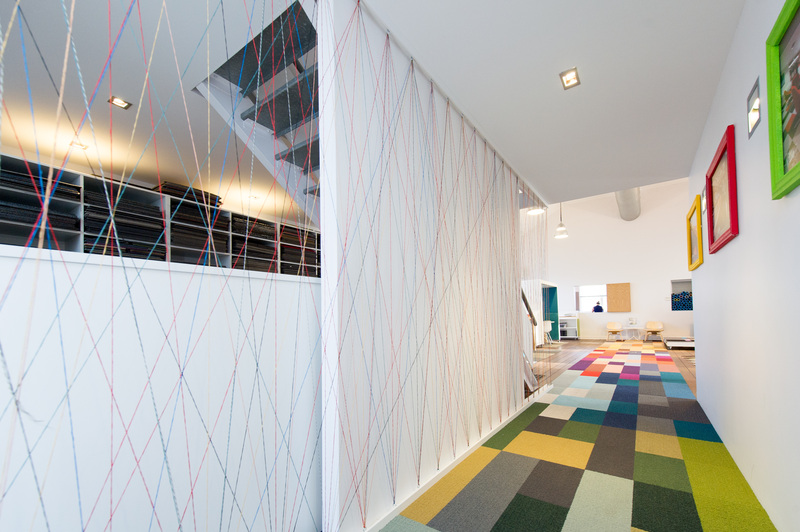 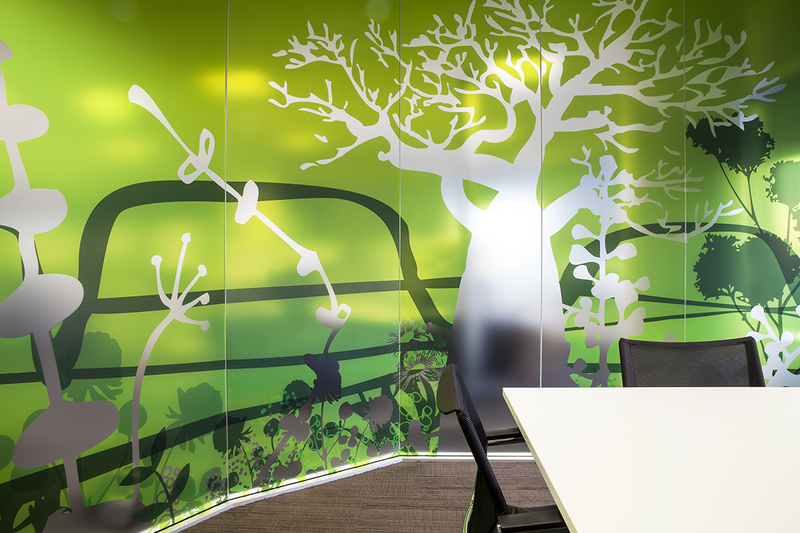 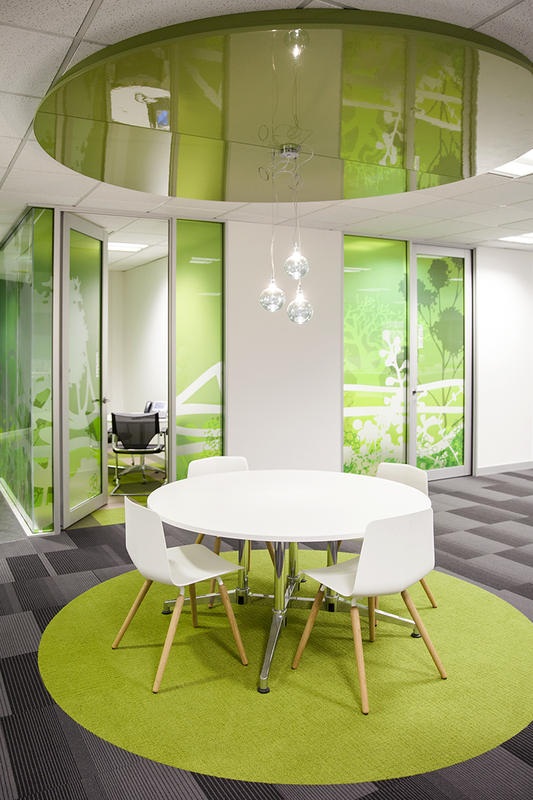 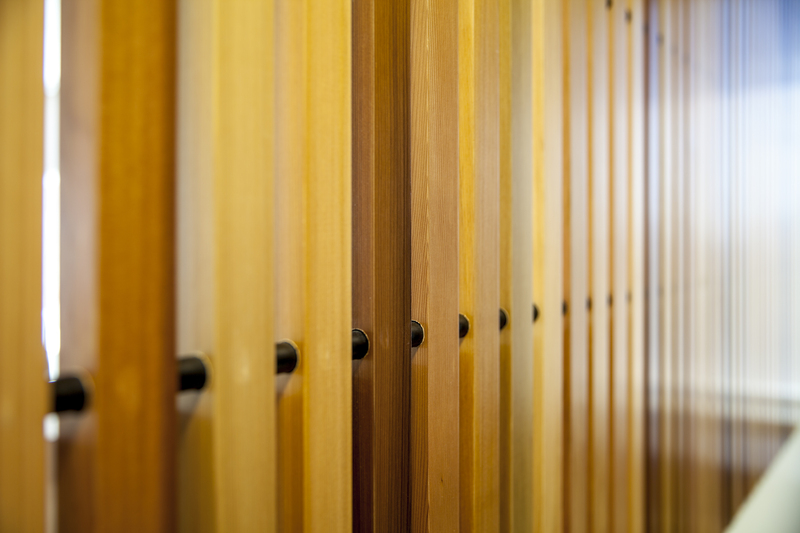 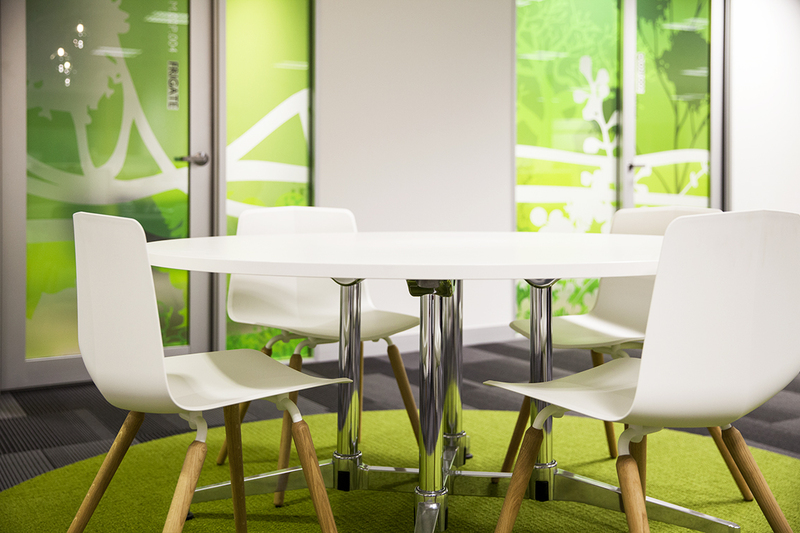 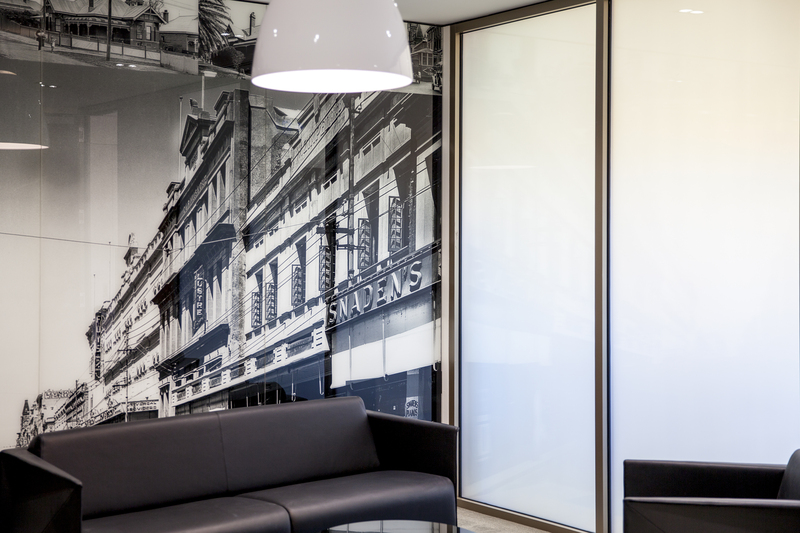 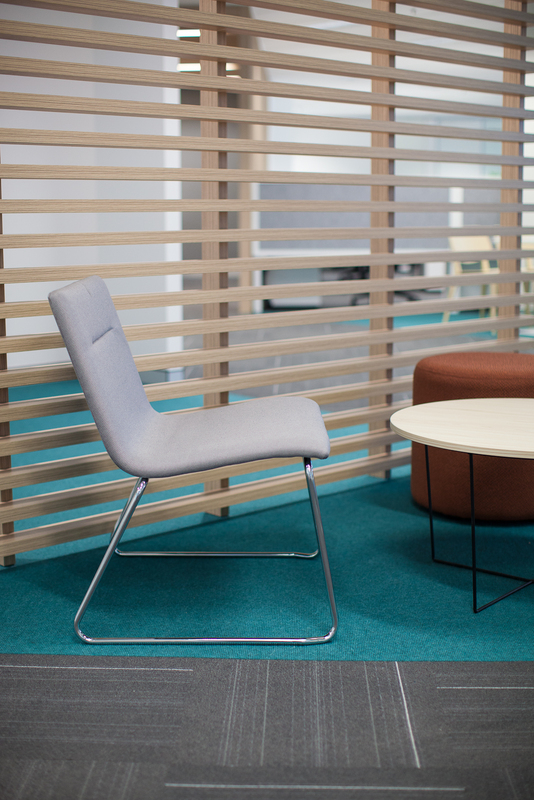 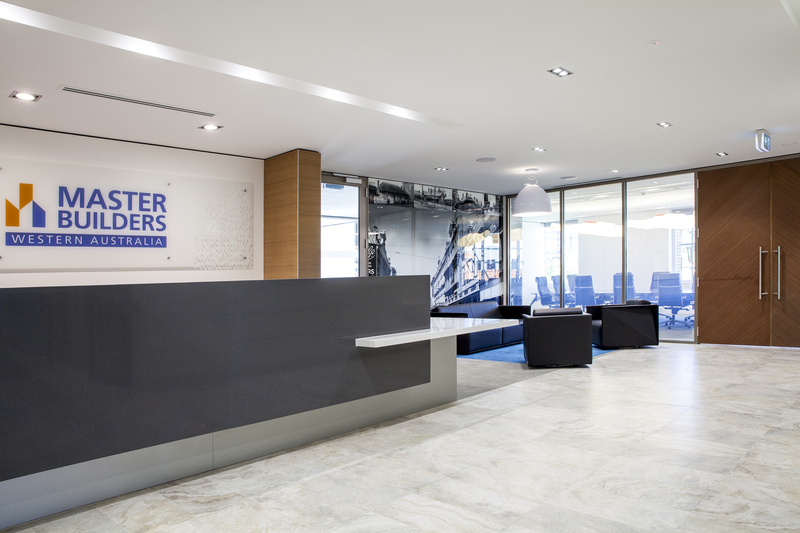 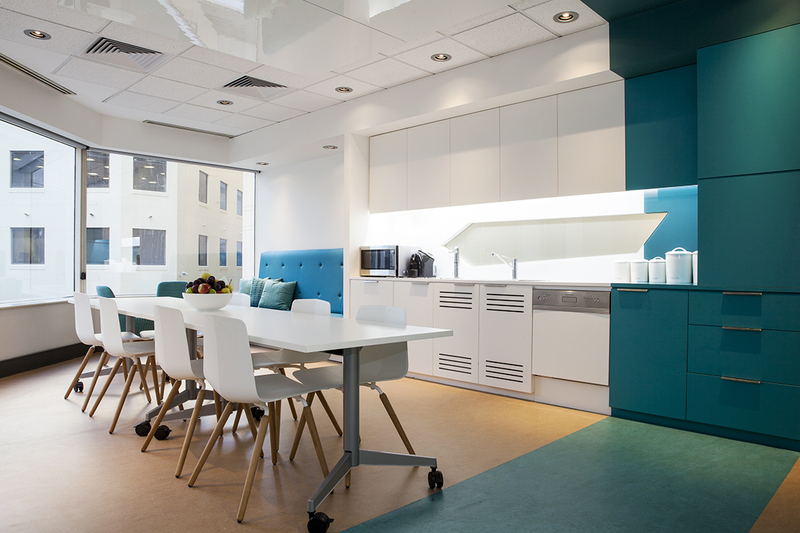 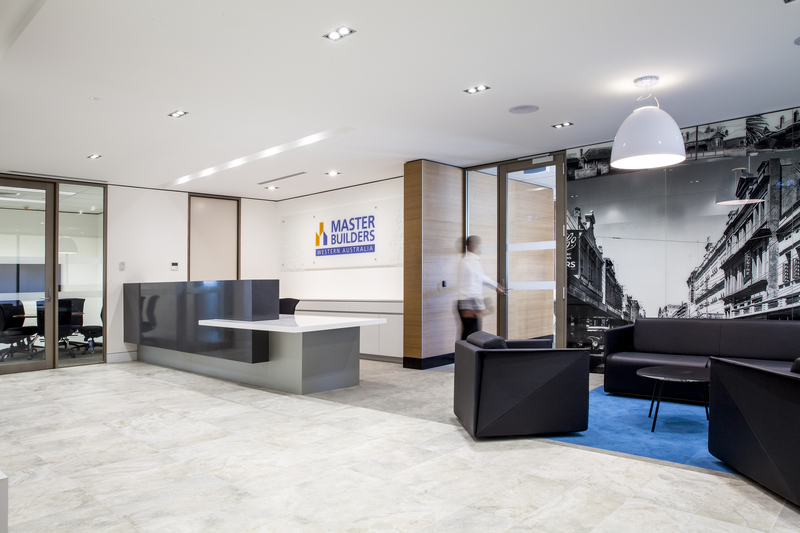 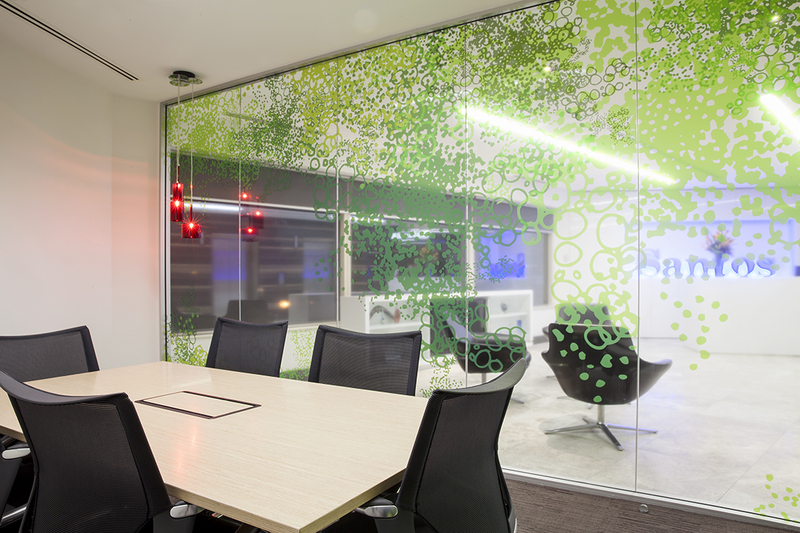 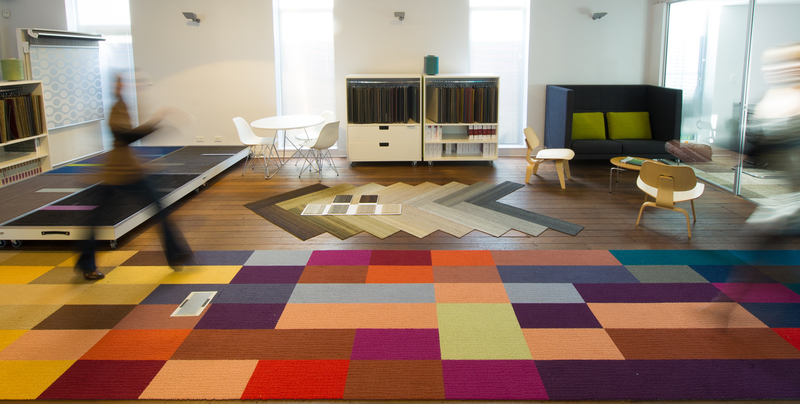 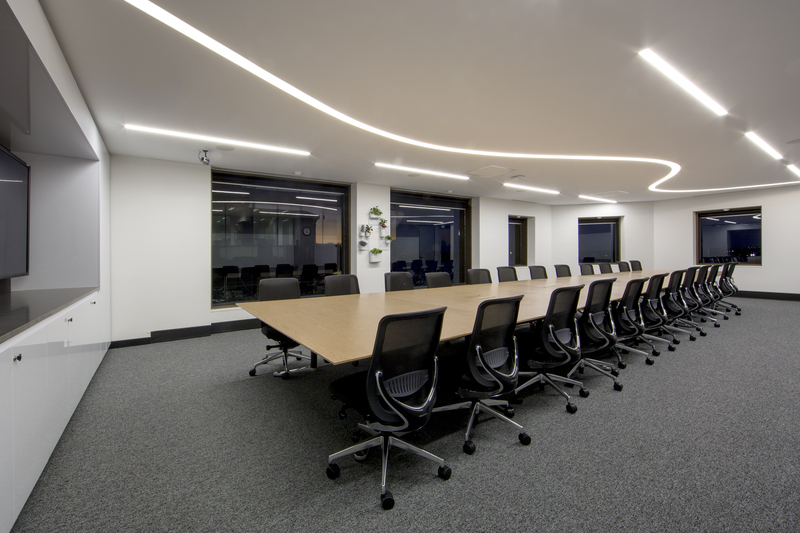 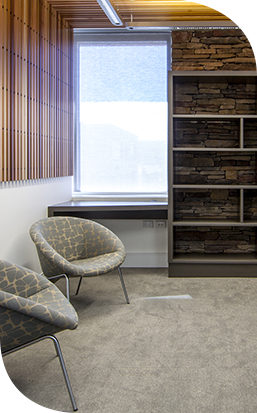 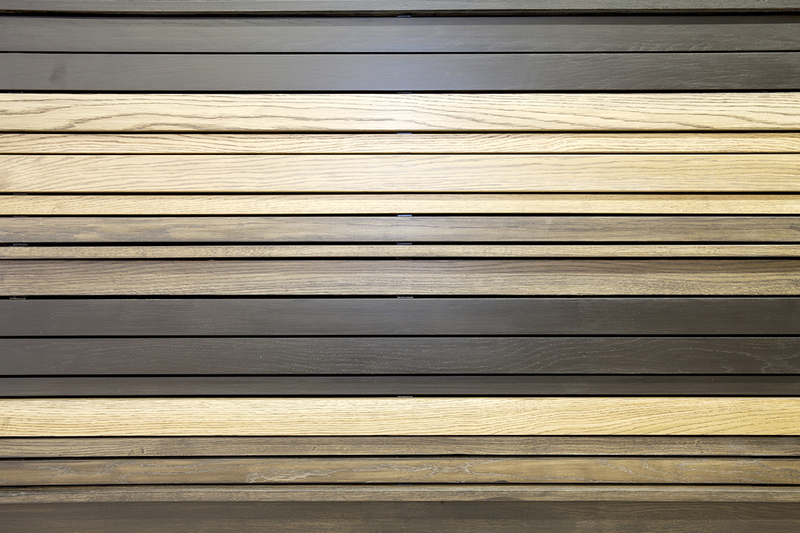 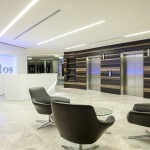 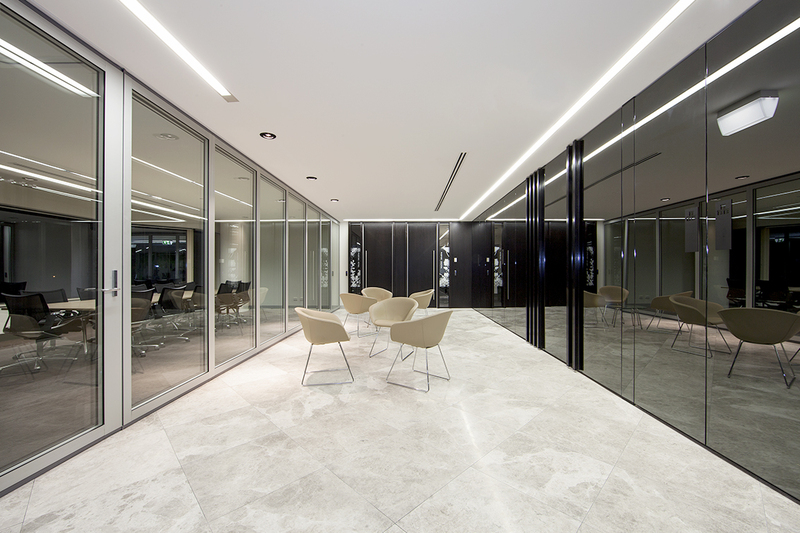 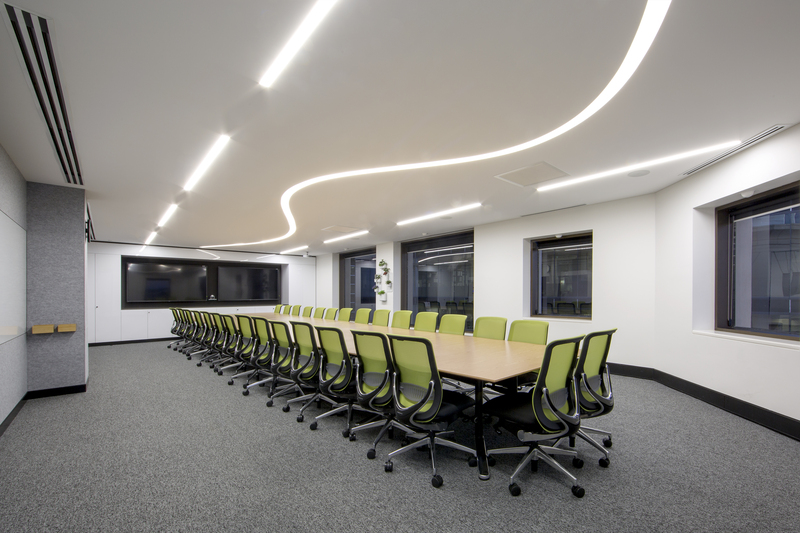 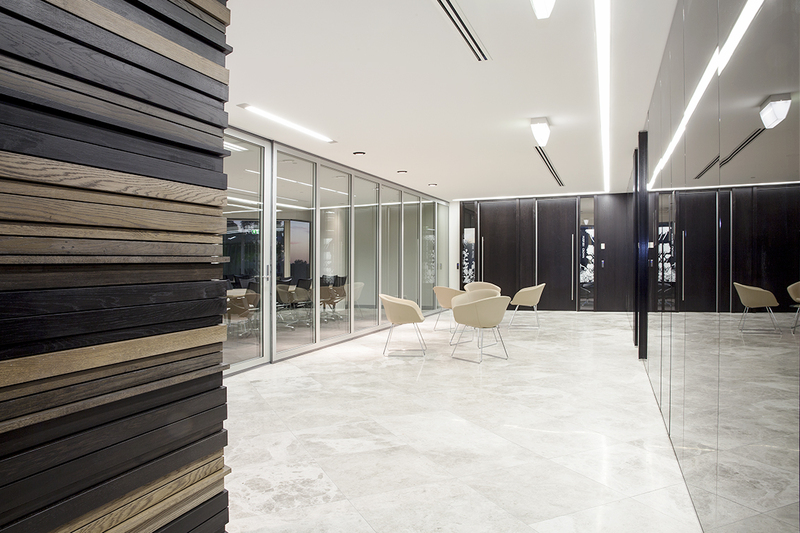 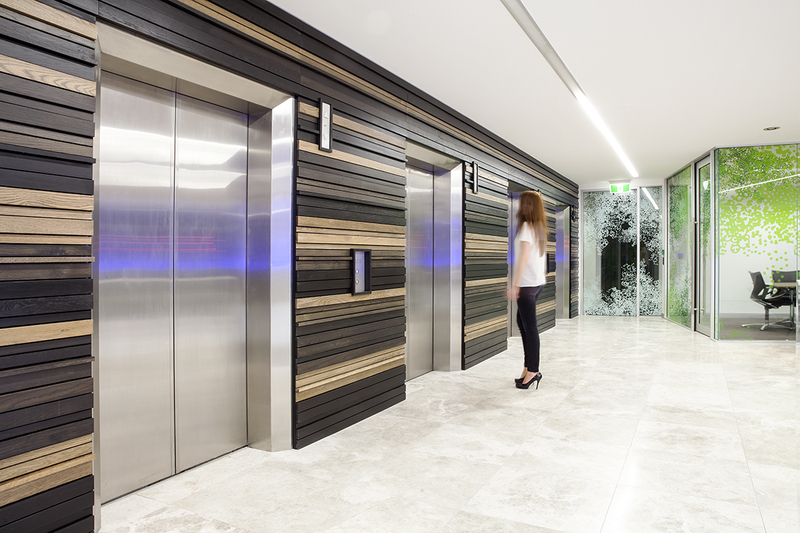 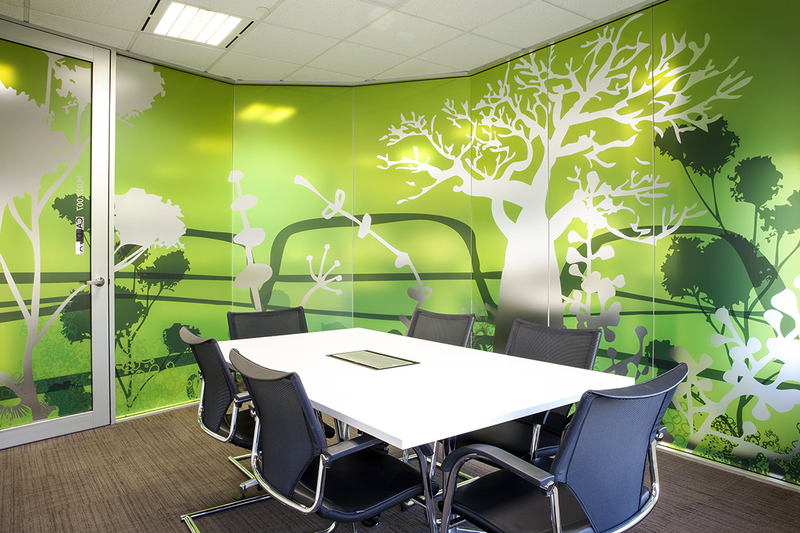 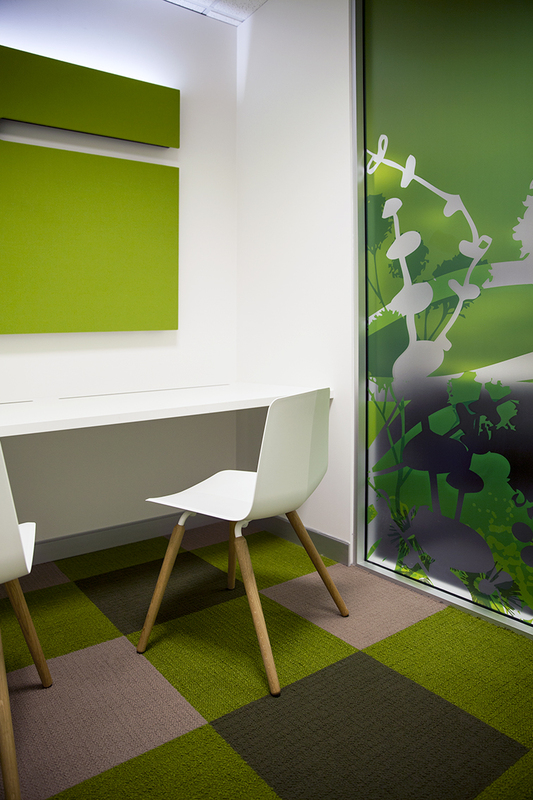 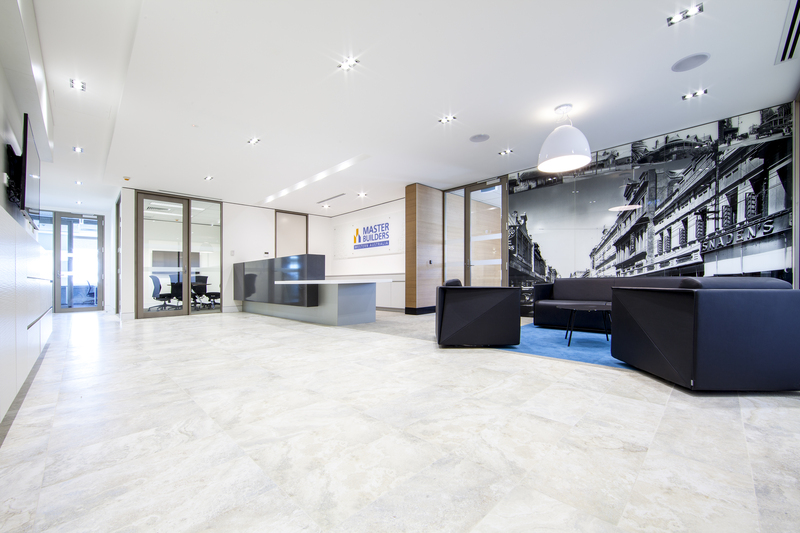 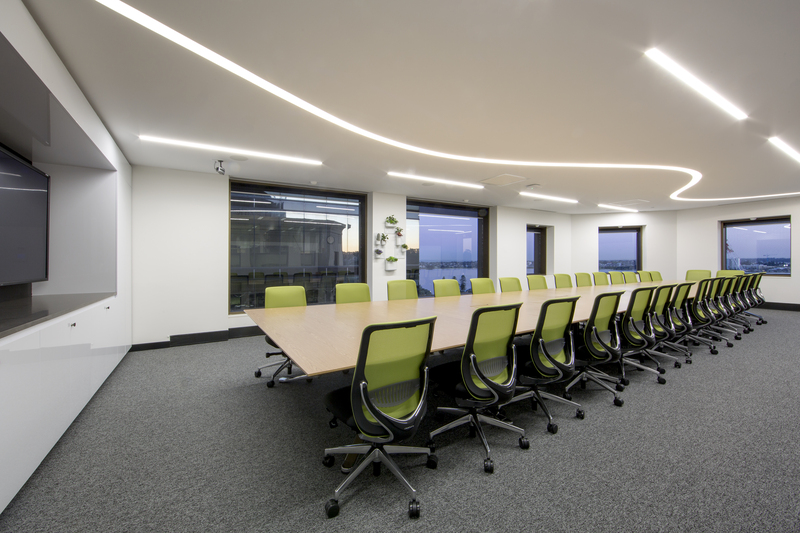 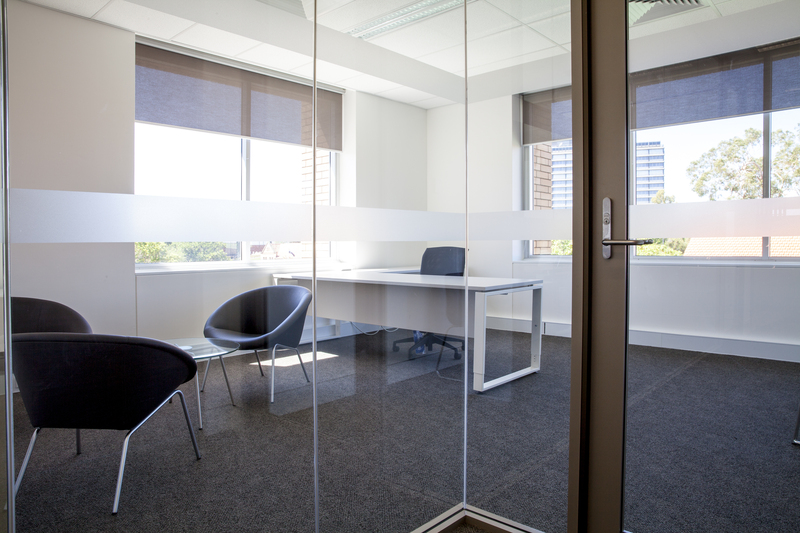 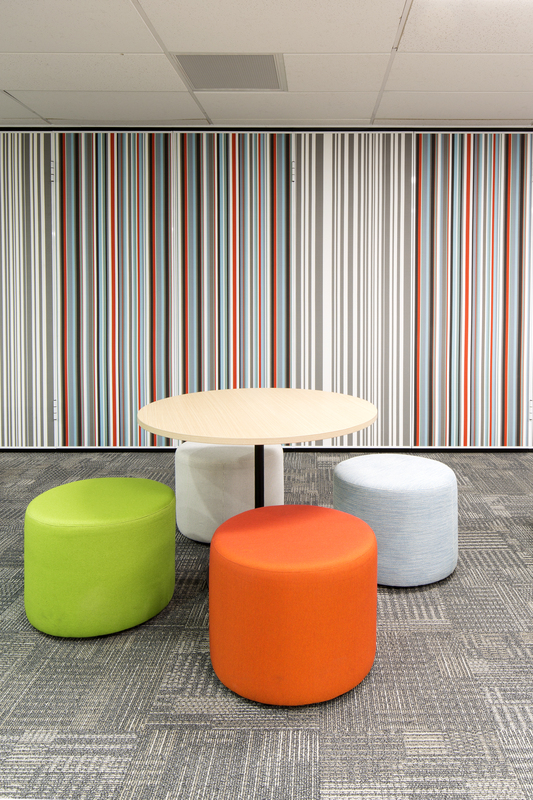 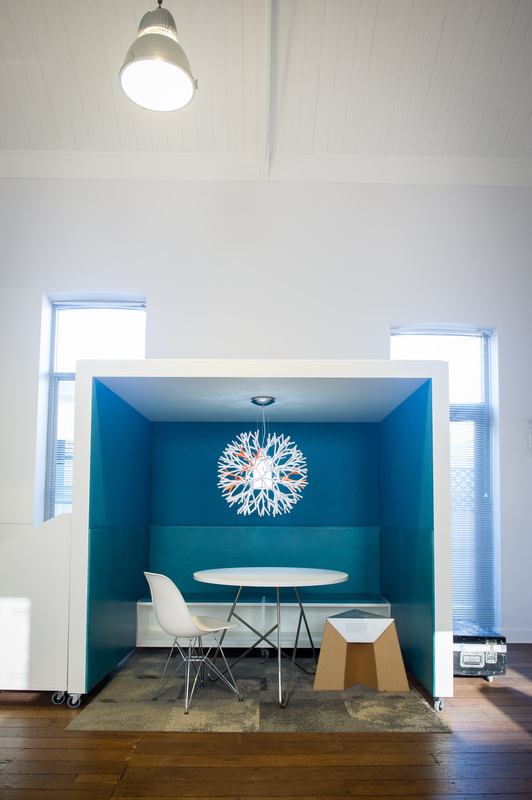 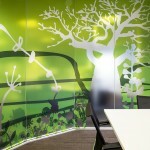 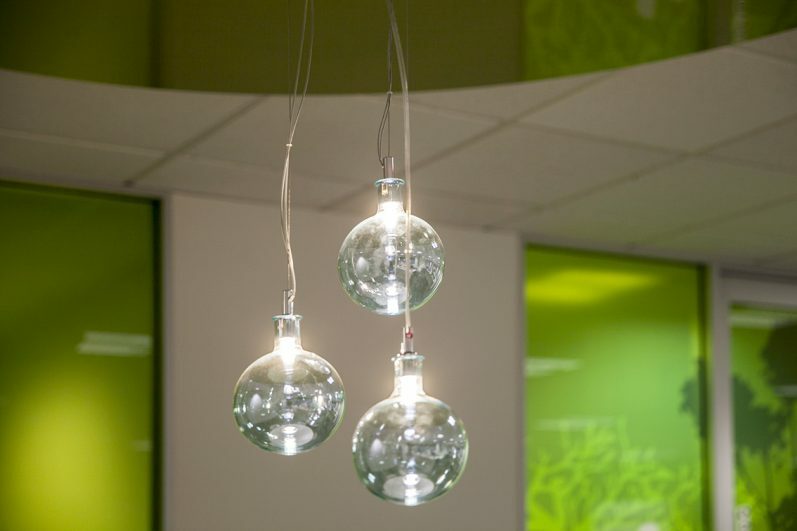 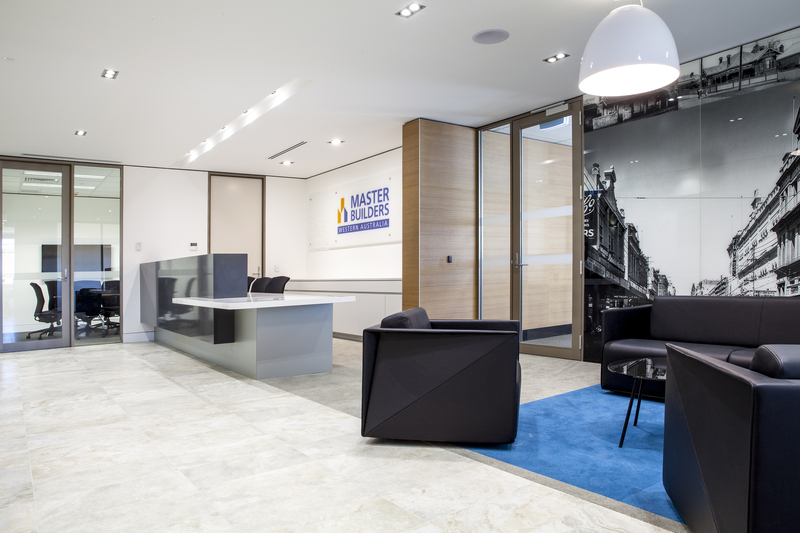 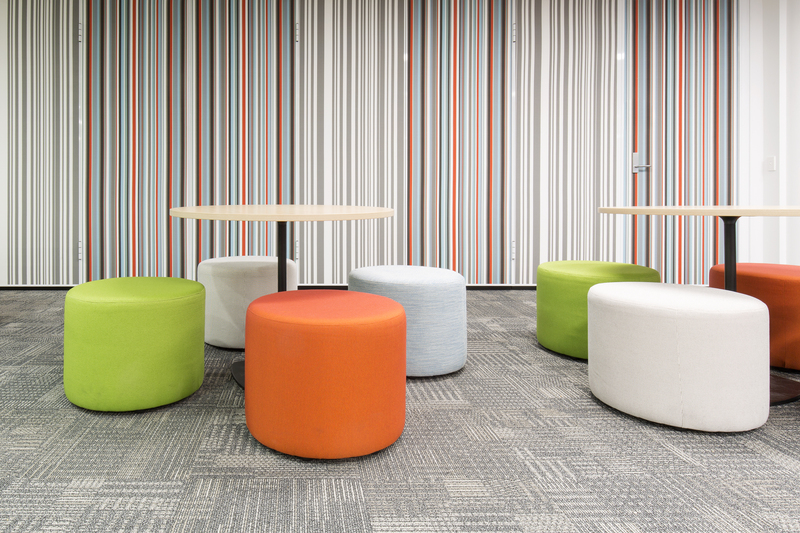 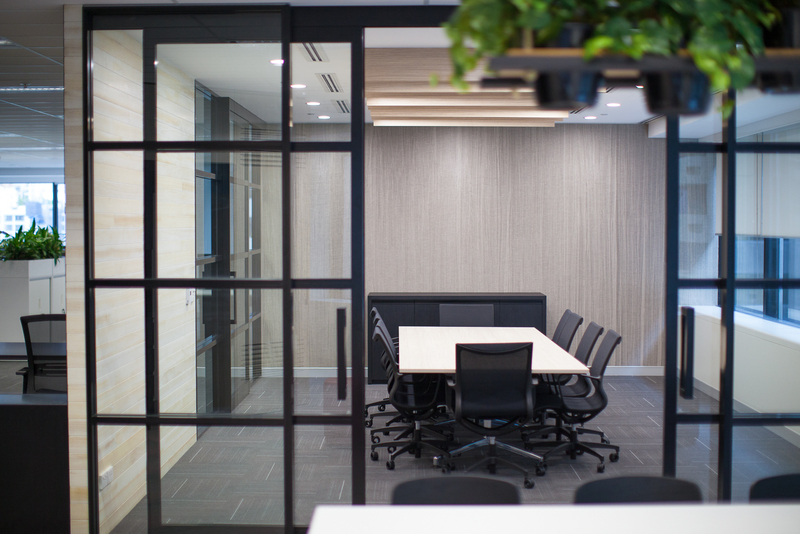 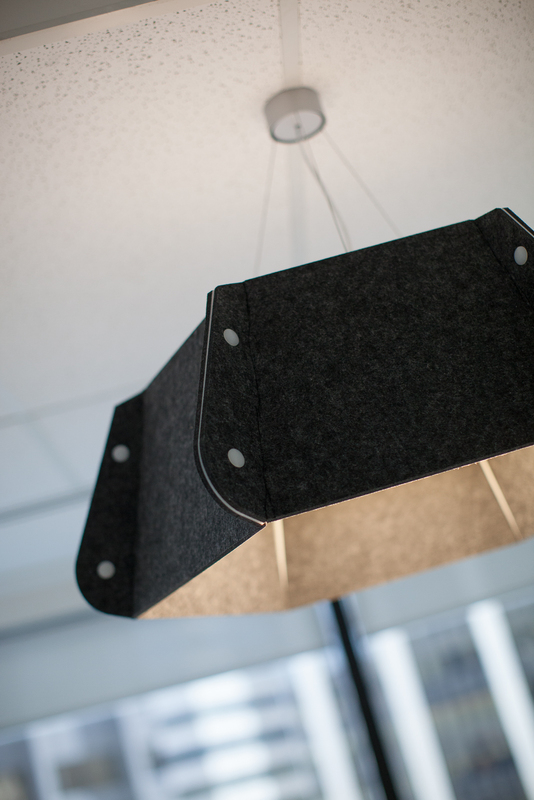 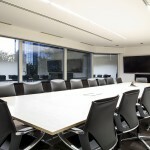 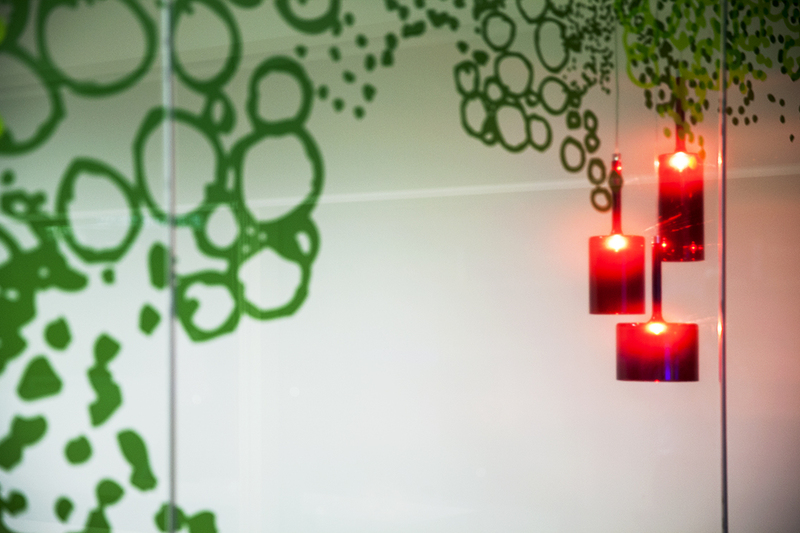 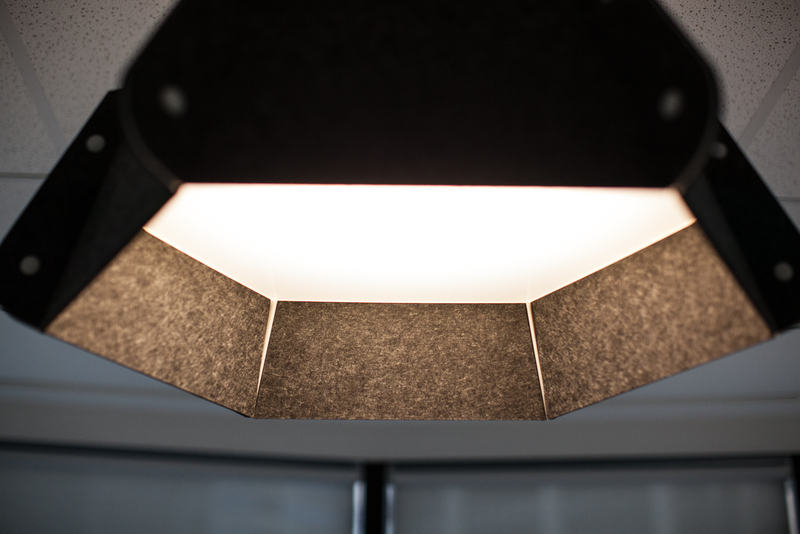 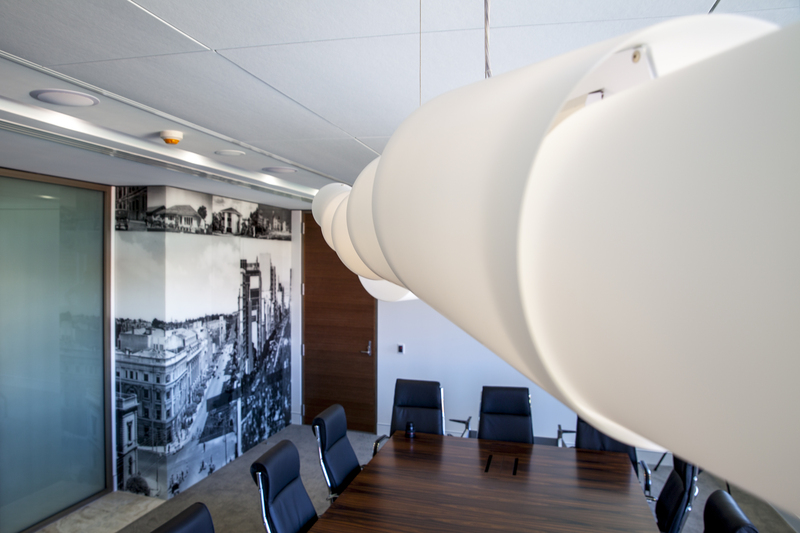 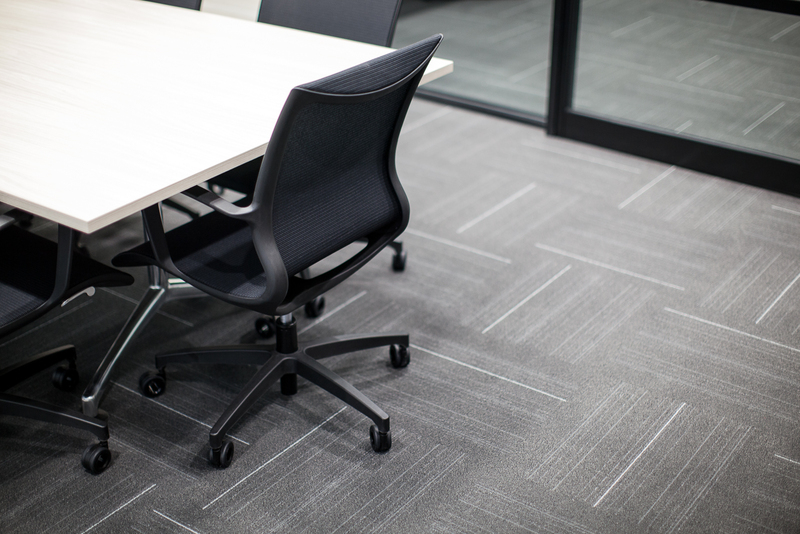 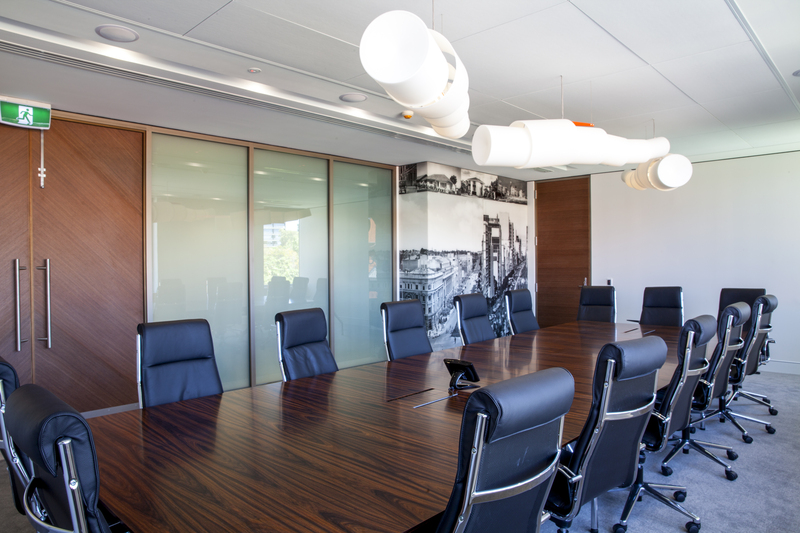 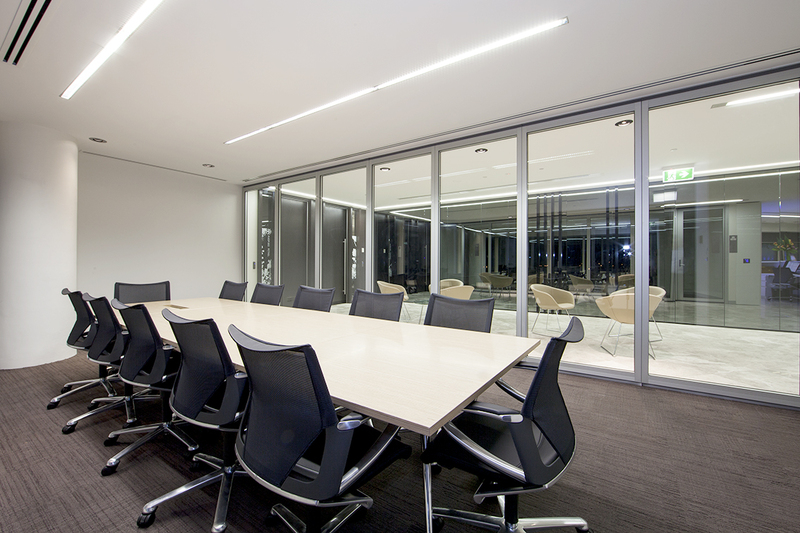 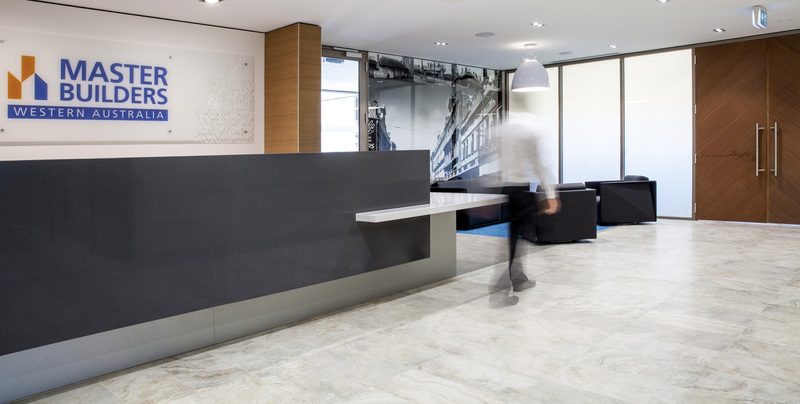 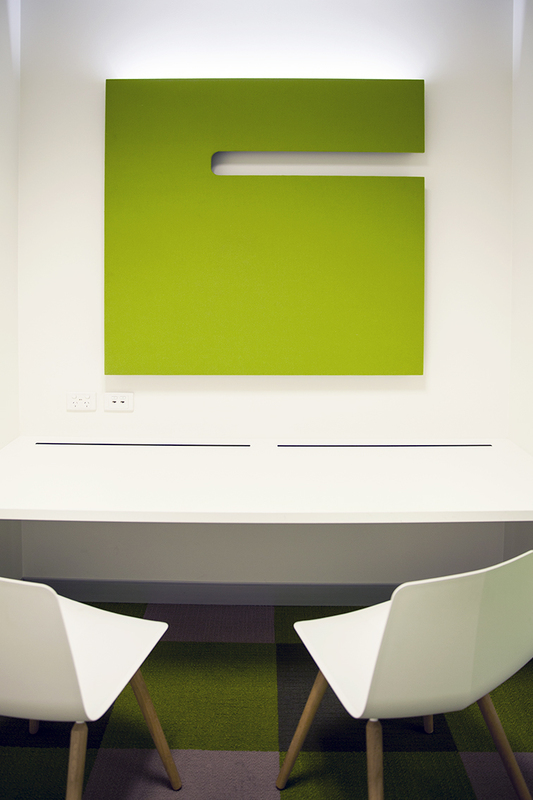 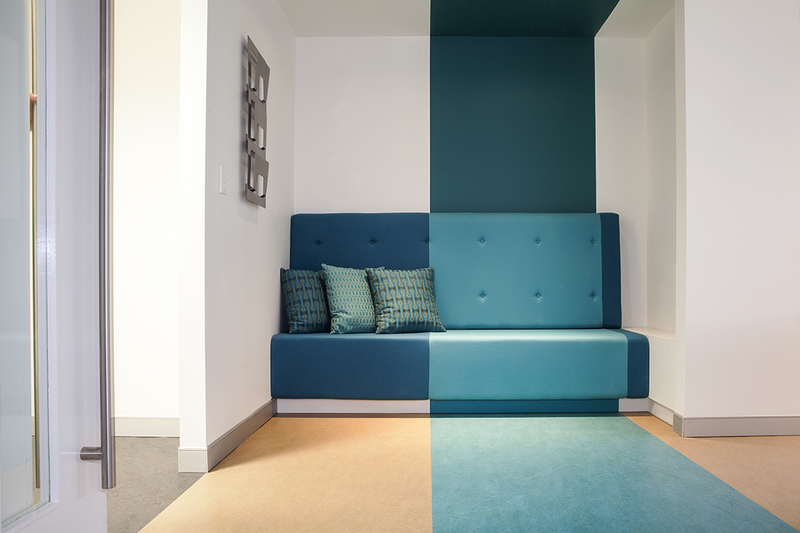 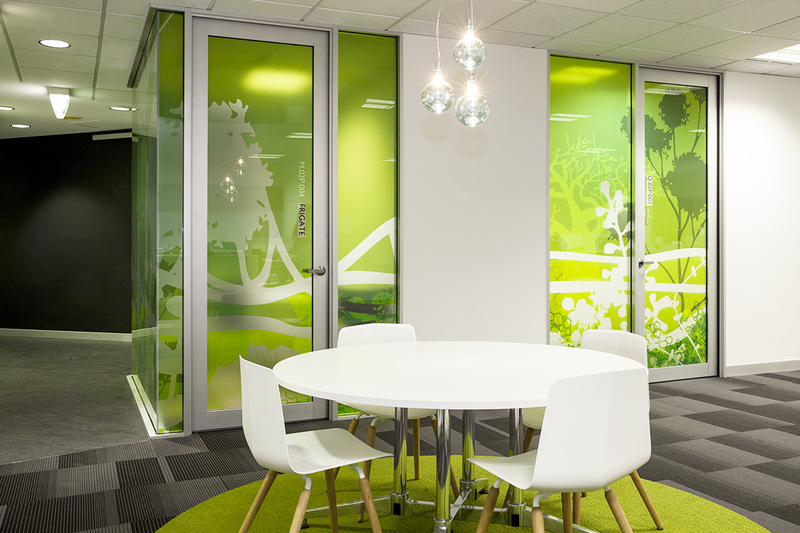 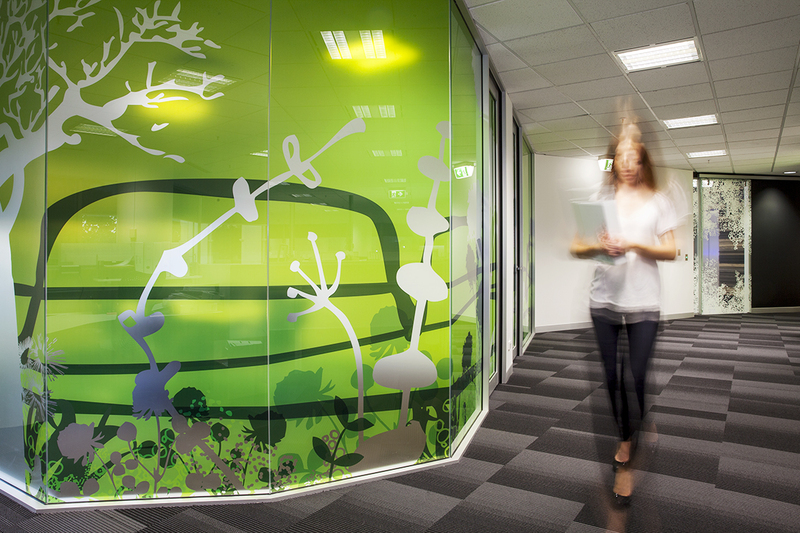 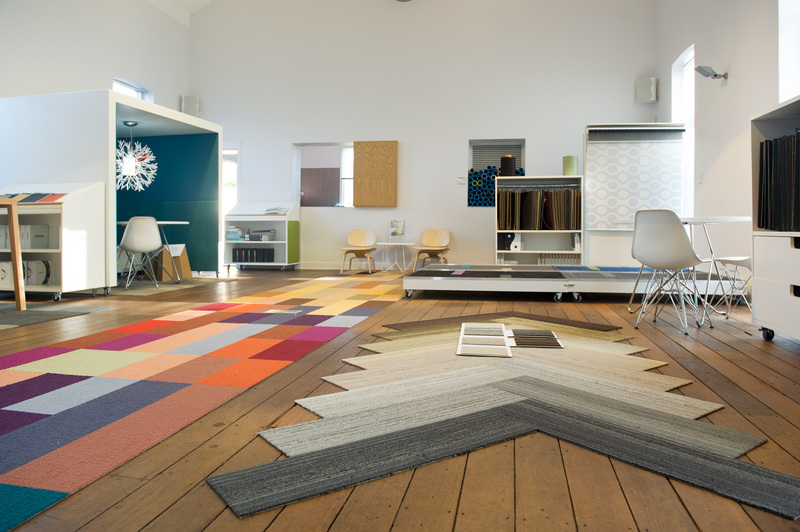 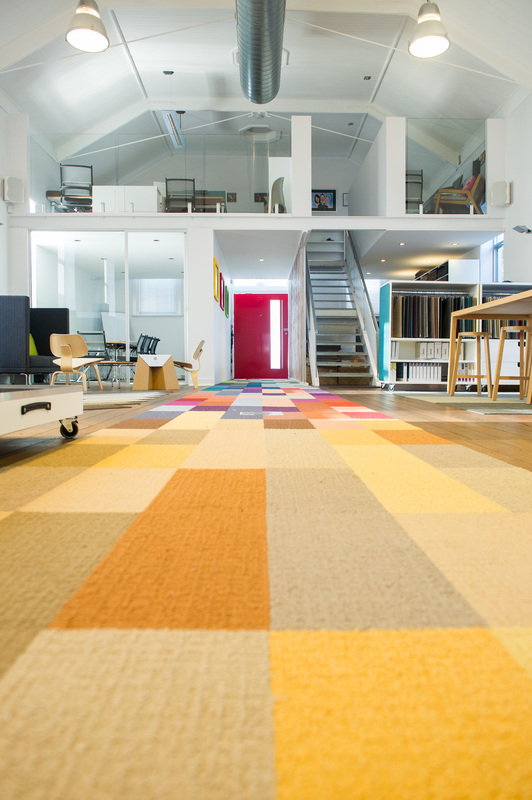 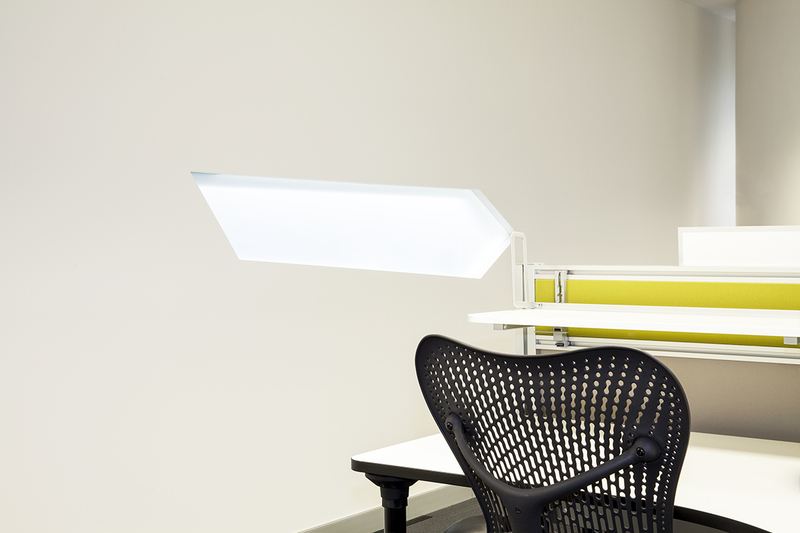 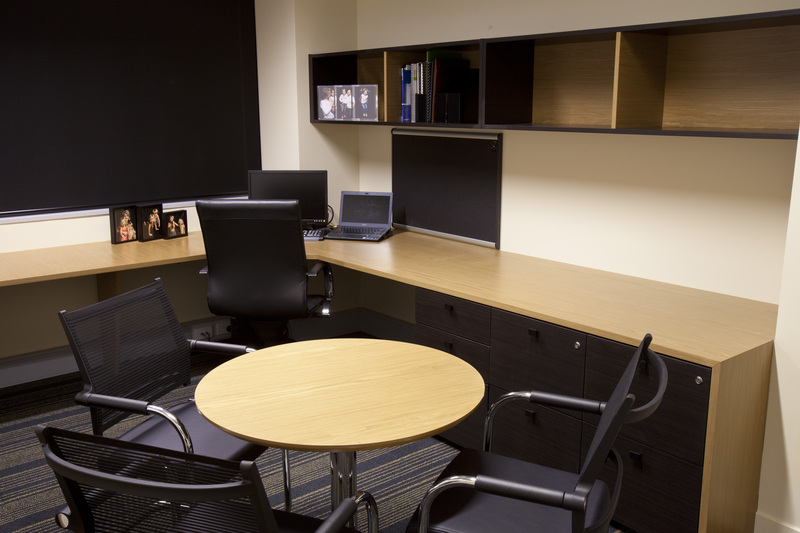 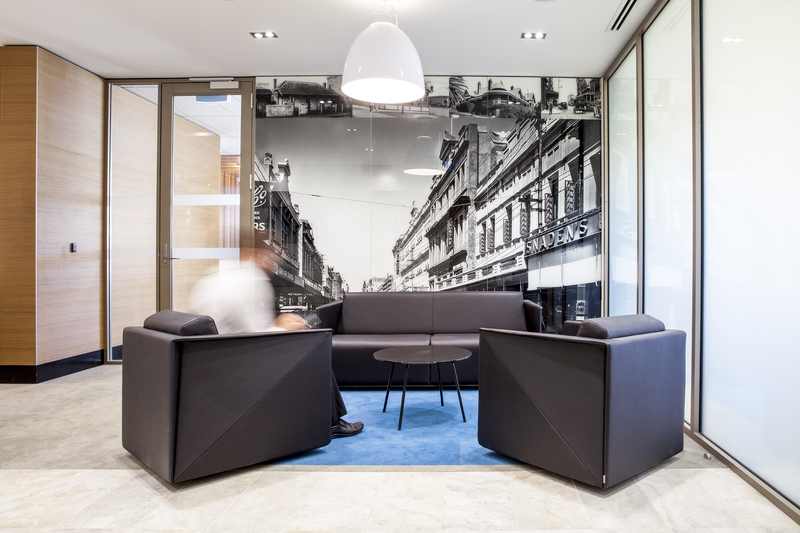 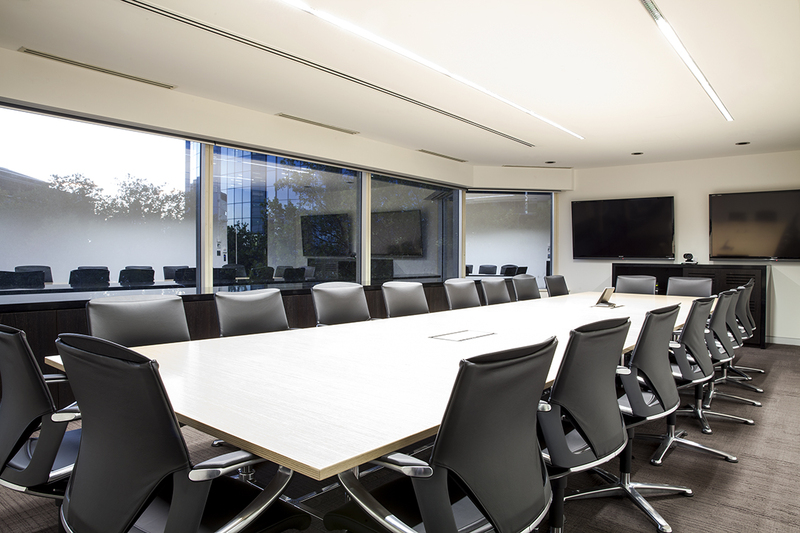 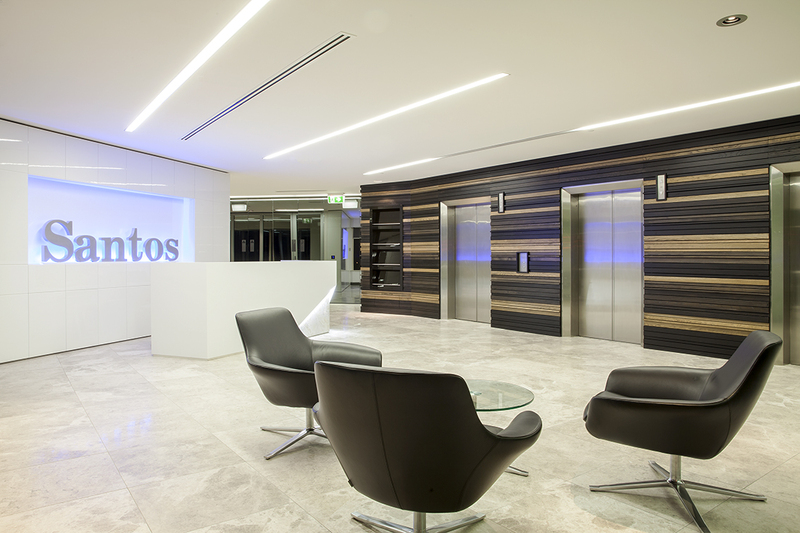 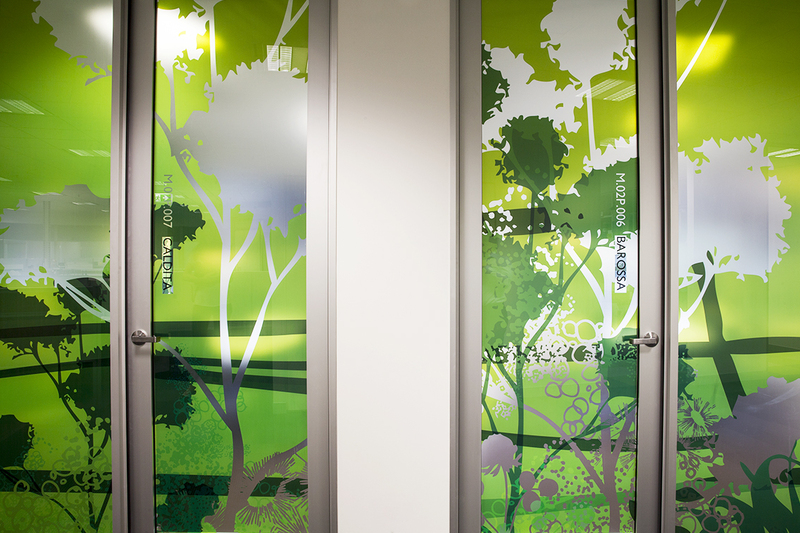 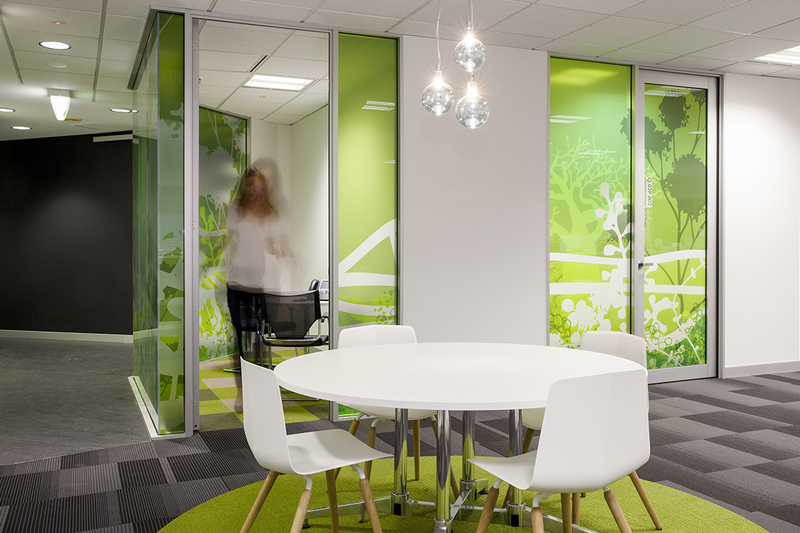 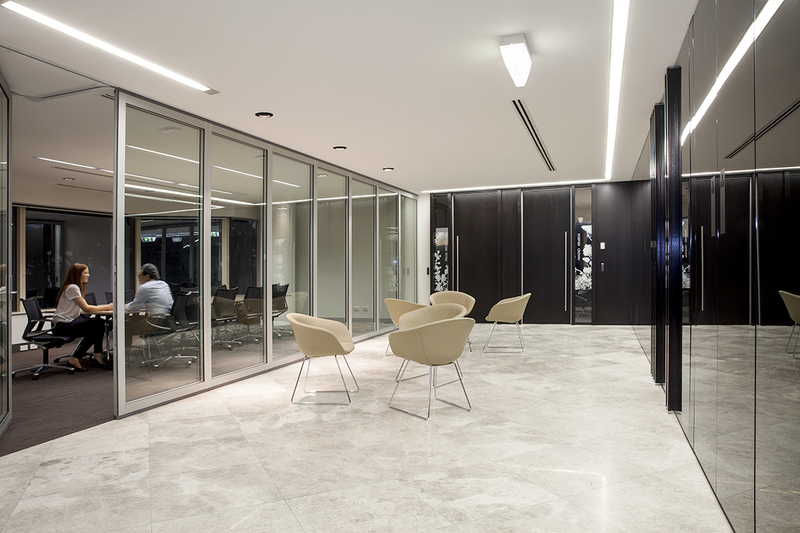 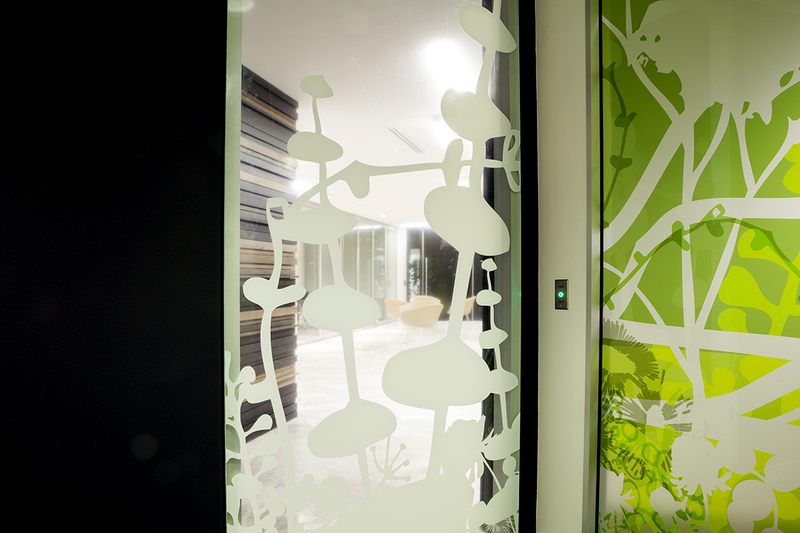 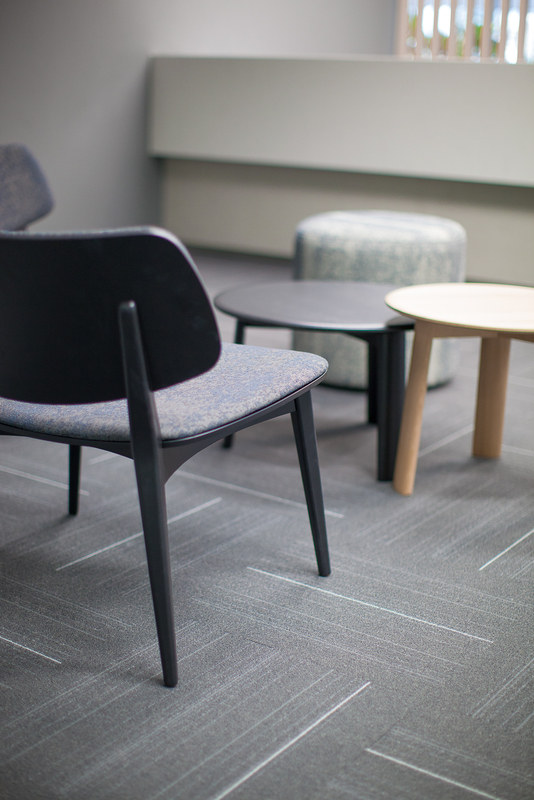 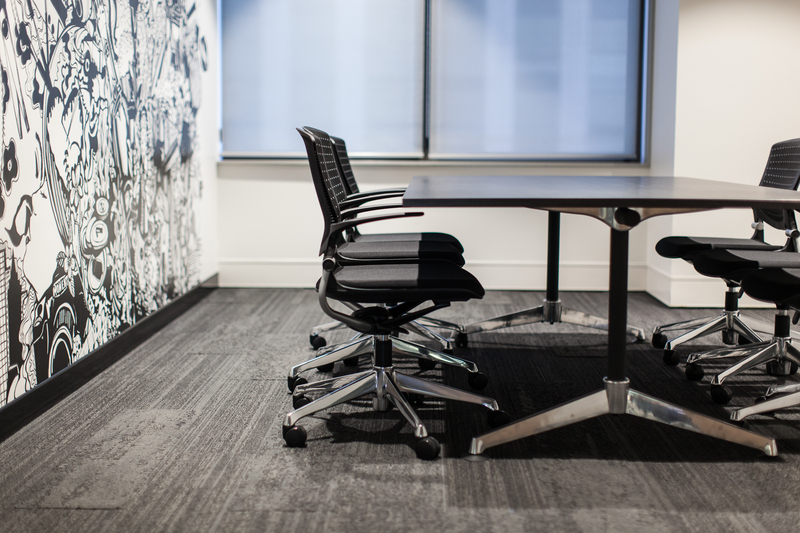 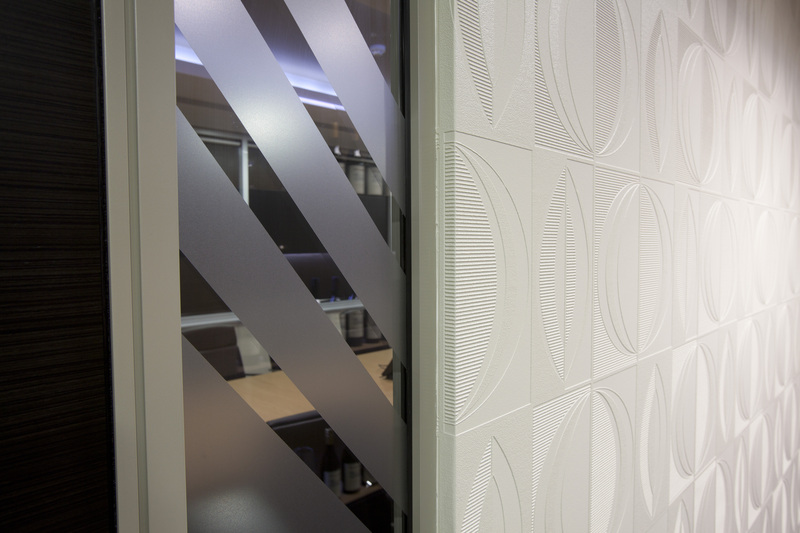 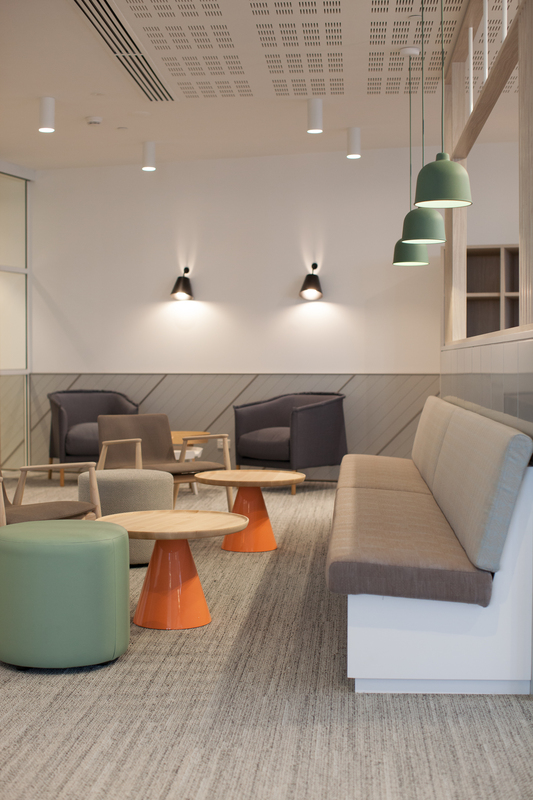 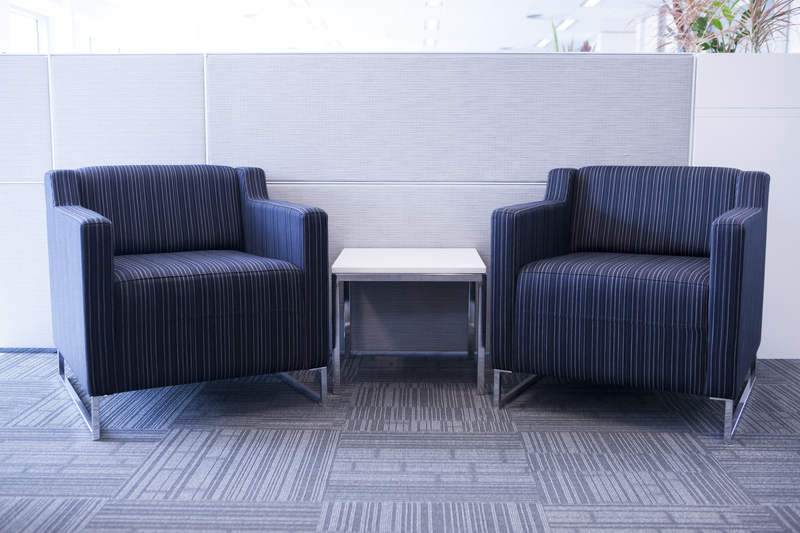 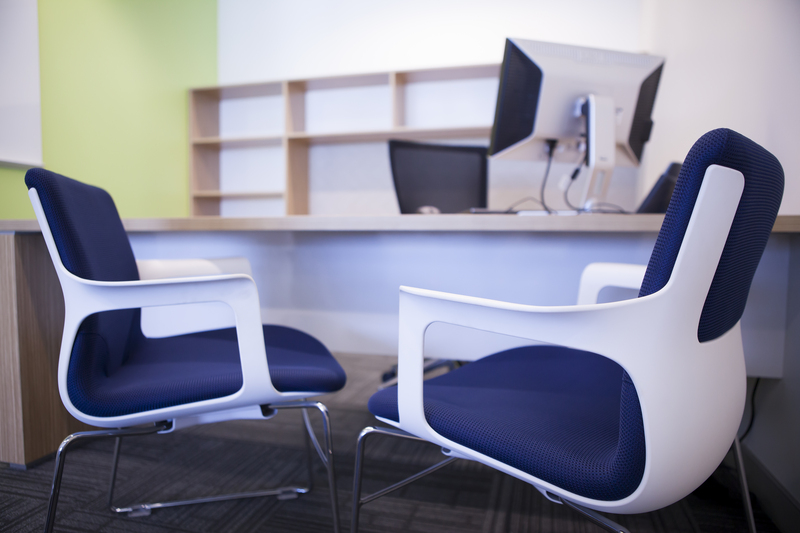 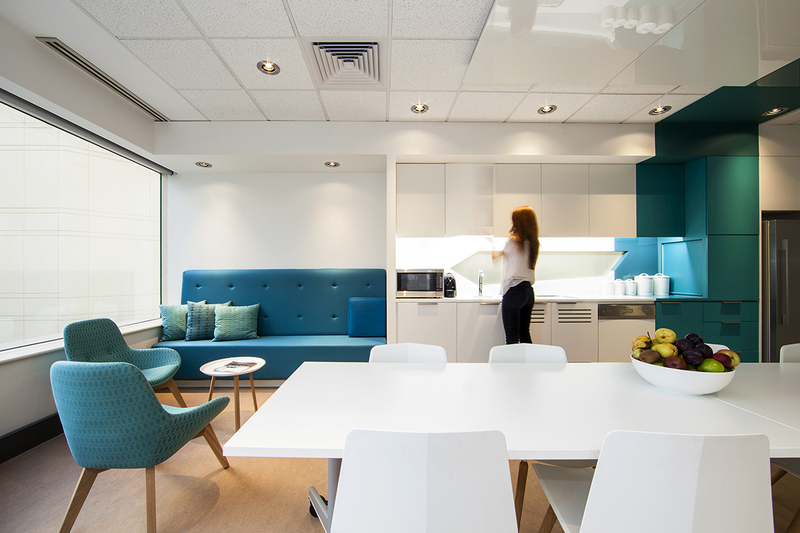 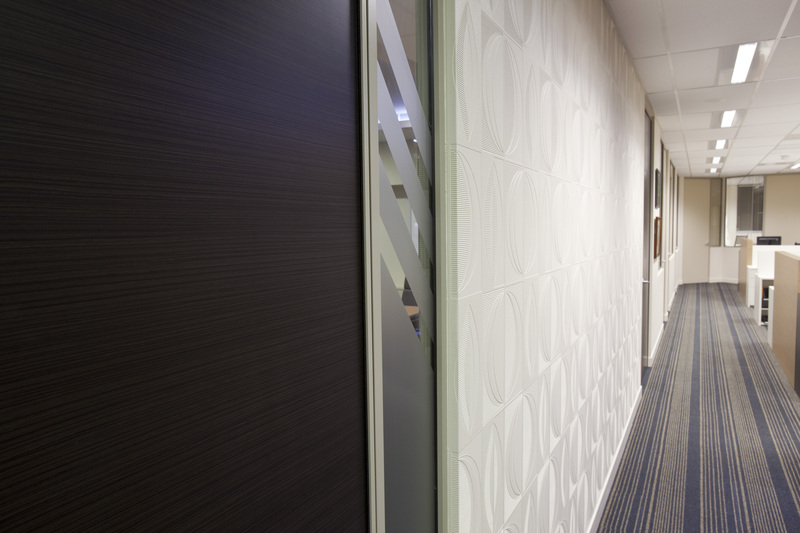 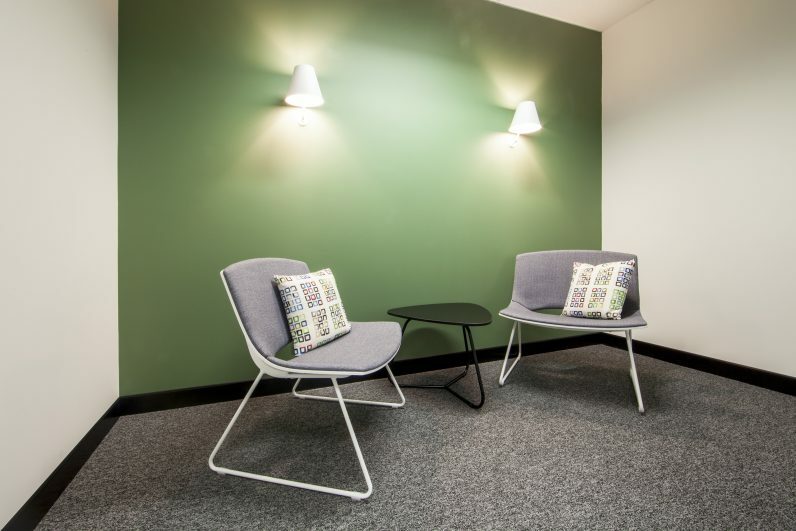 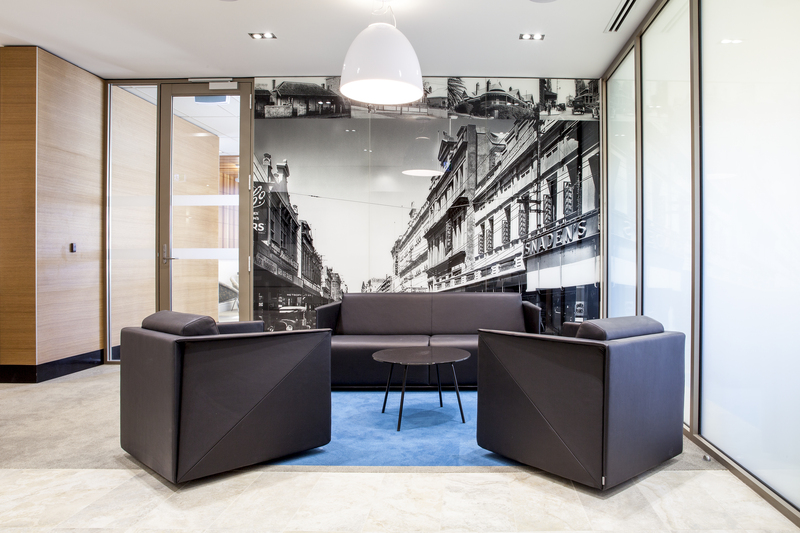 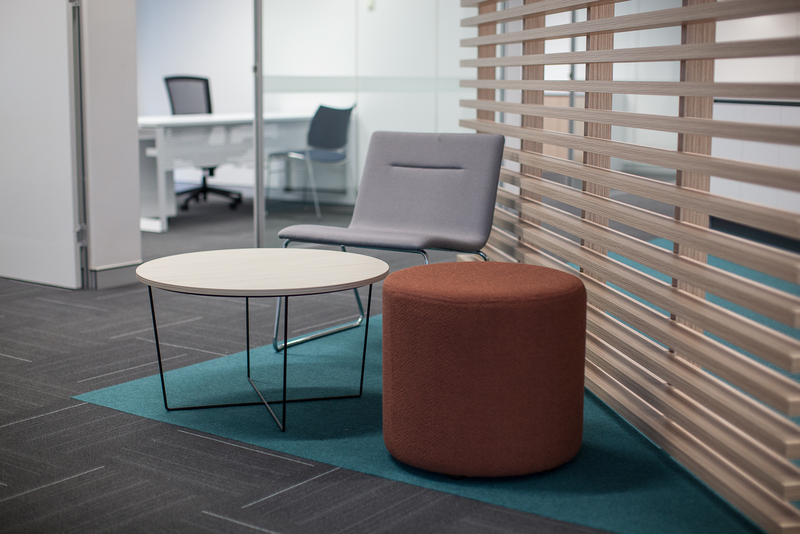 Find the right office refurbishment, fit out or construction services with Davidson Projects. 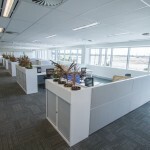 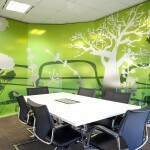 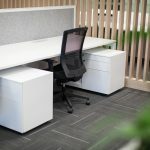 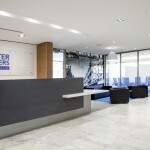 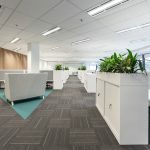 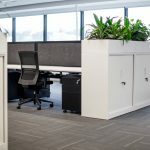 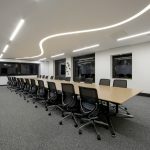 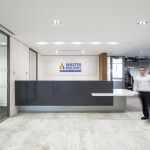 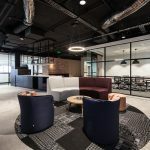 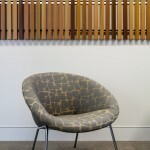 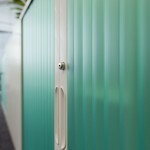 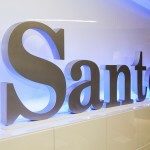 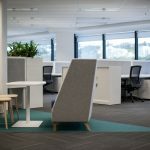 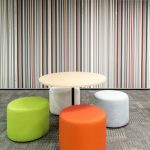 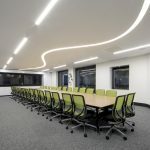 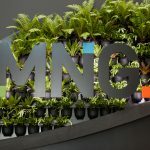 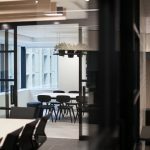 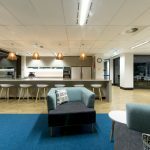 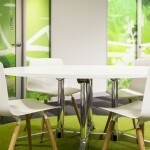 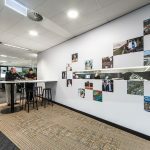 "We supply, install, maintain and manage office fit outs, refurbishments, base builds, integrated fitouts and turnkey solutions to achieve the ideal working environment for you and your people"
“The concerted efforts from Davidson Projects to keep the budget on target, generating cost savings where possible, is appreciated and has contributed to the success of the project”. 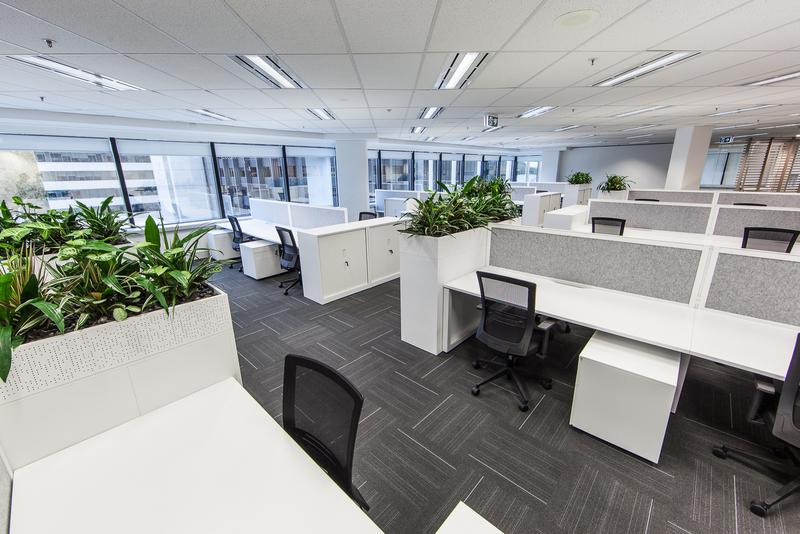 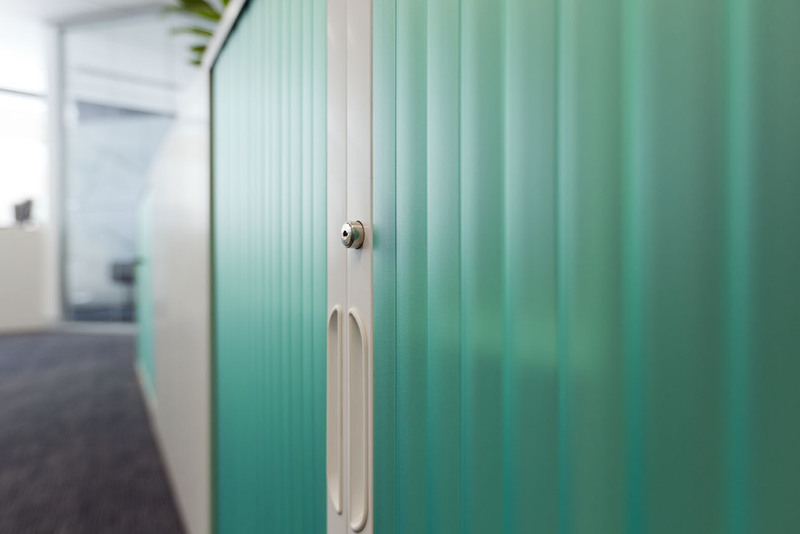 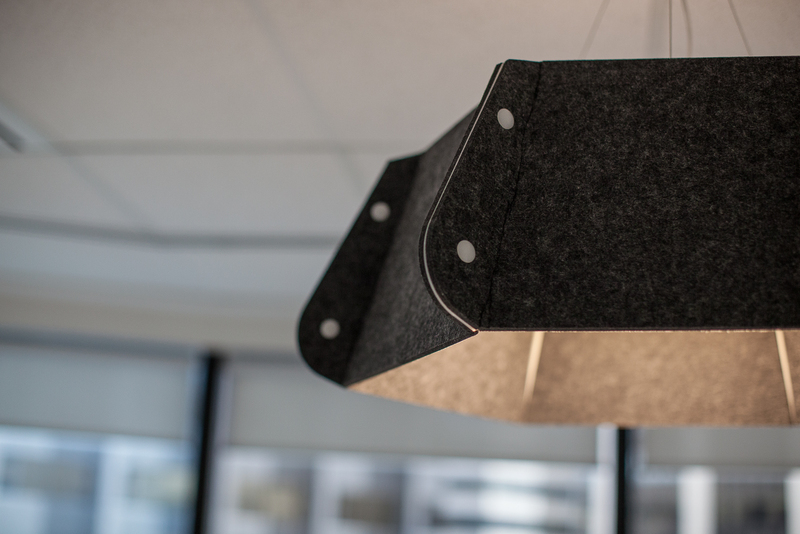 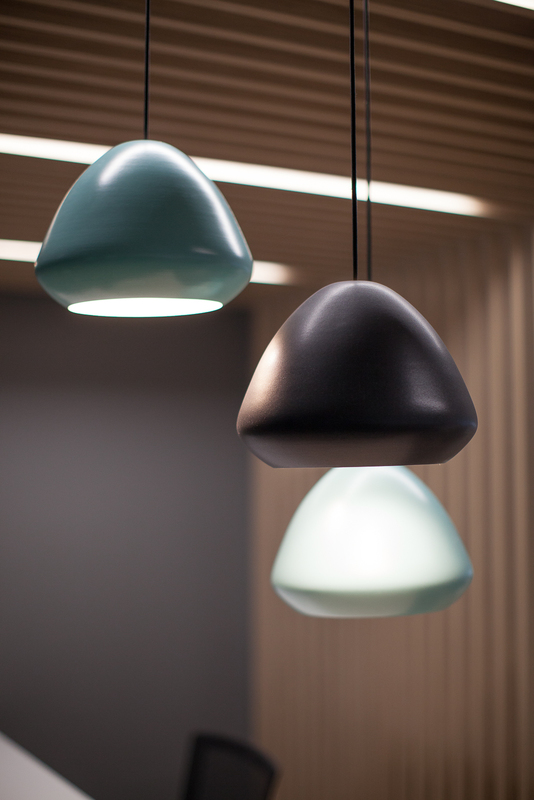 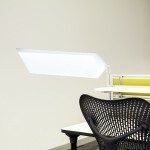 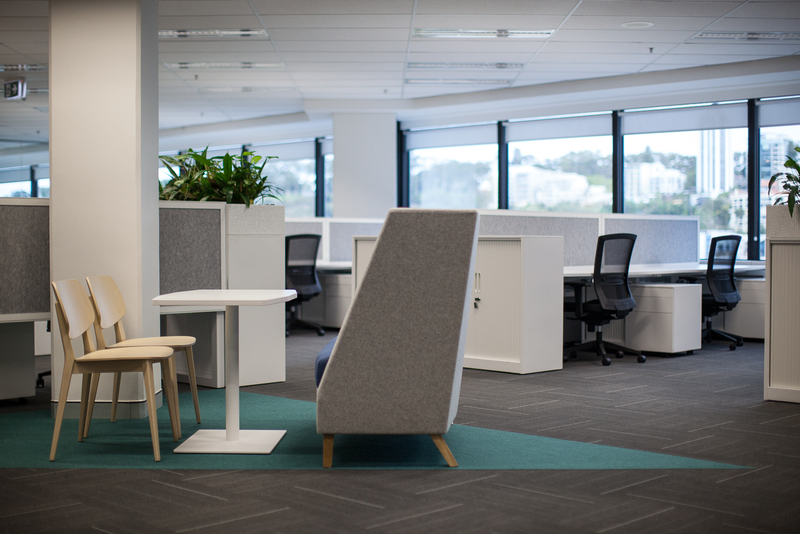 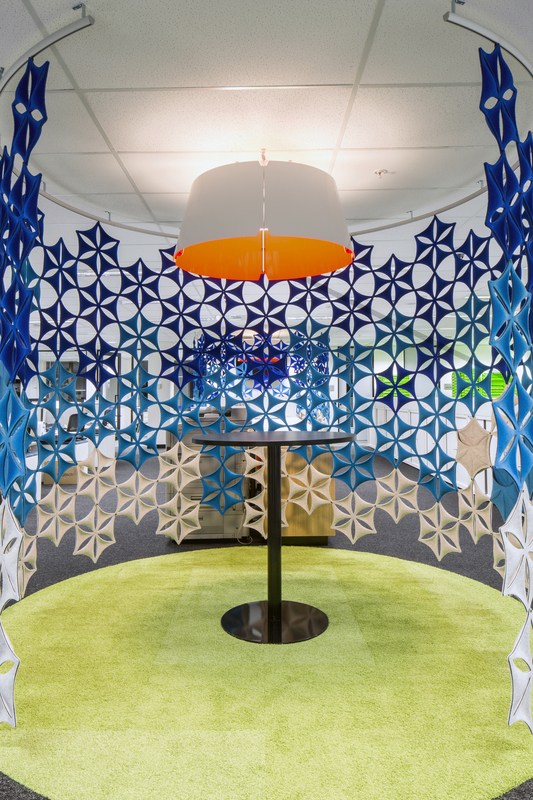 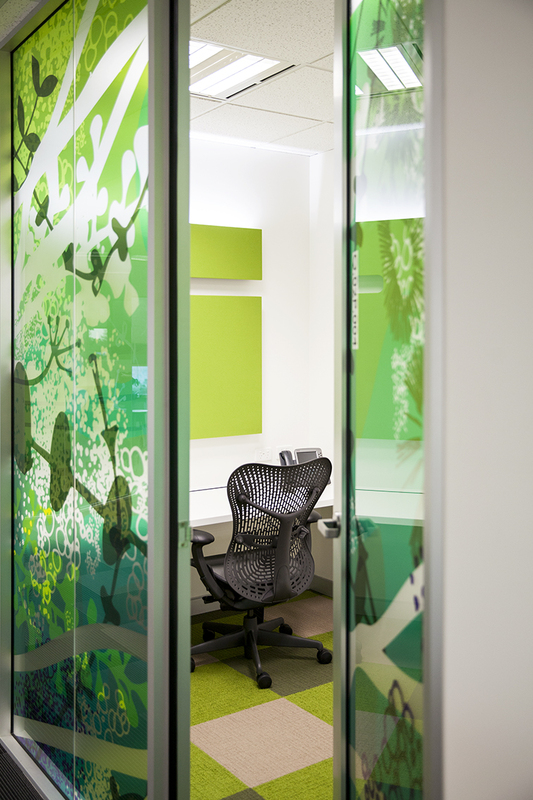 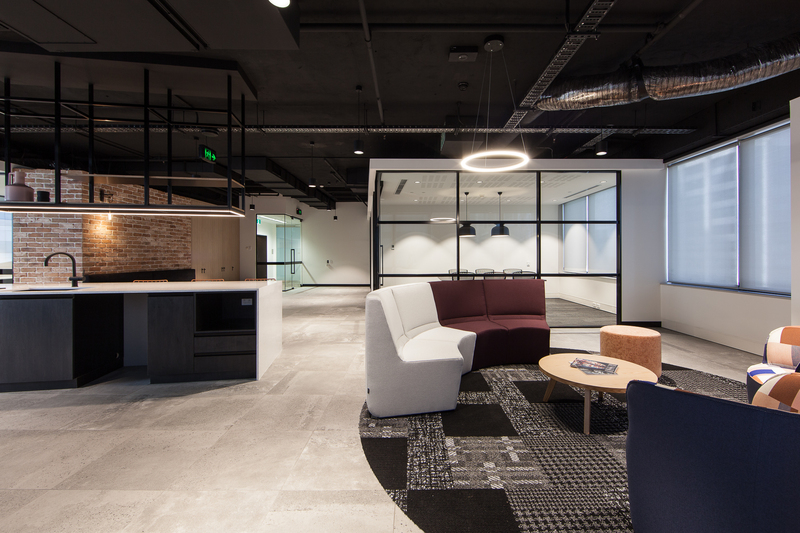 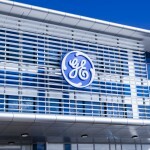 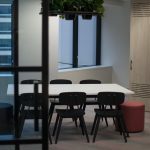 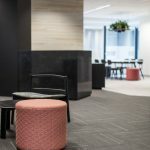 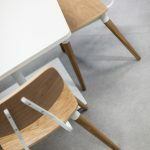 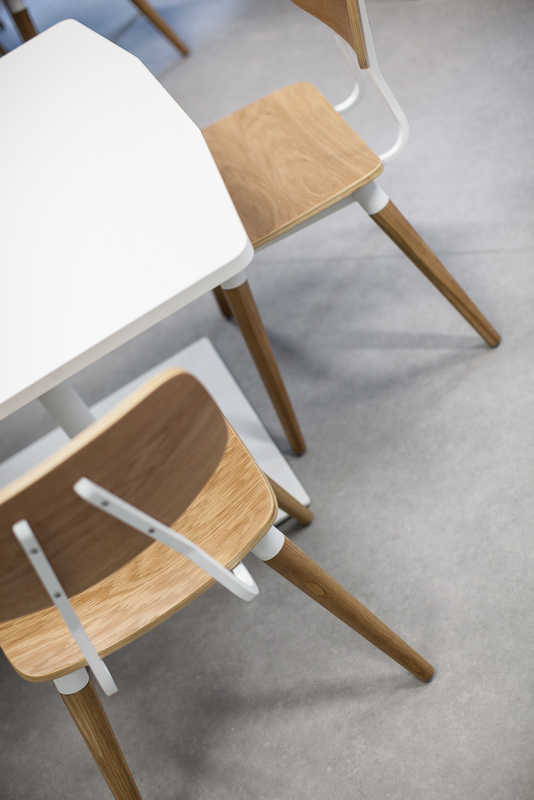 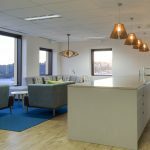 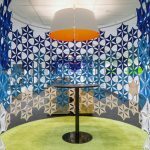 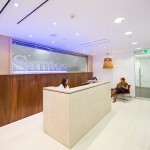 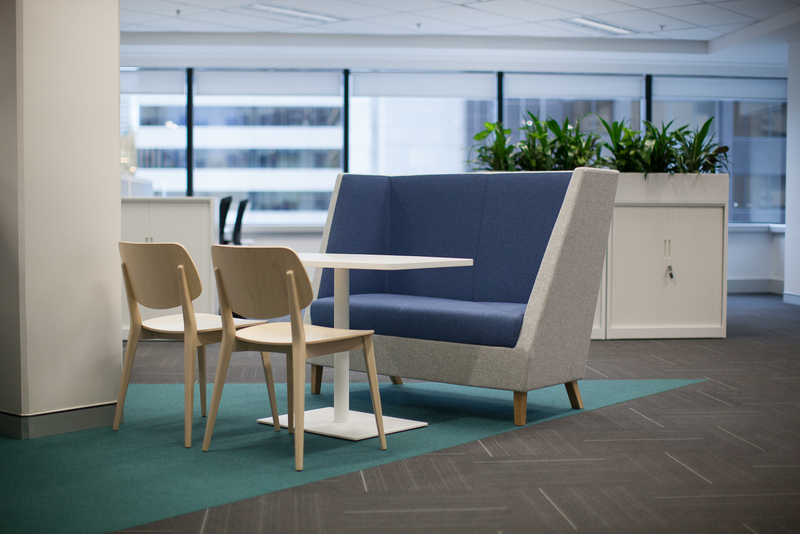 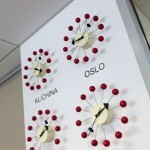 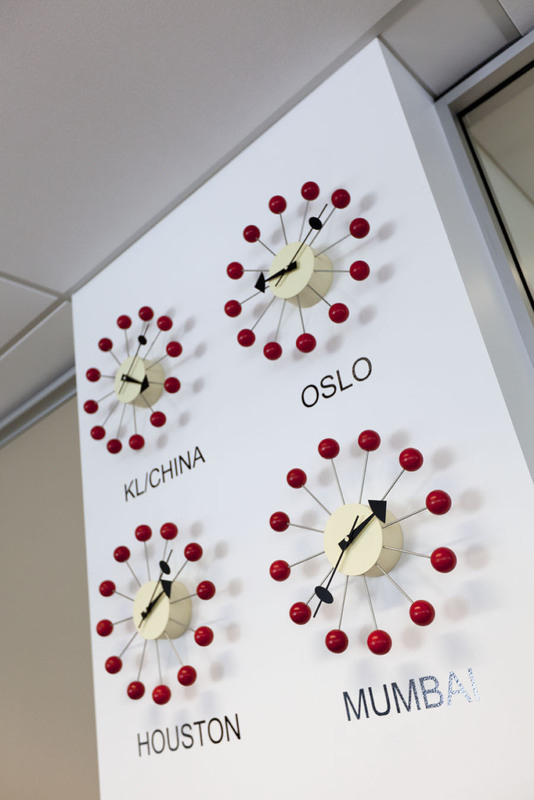 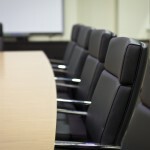 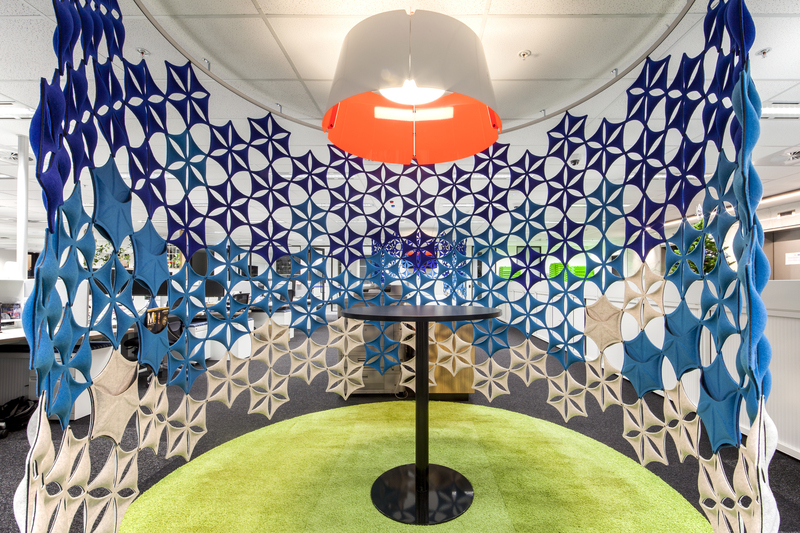 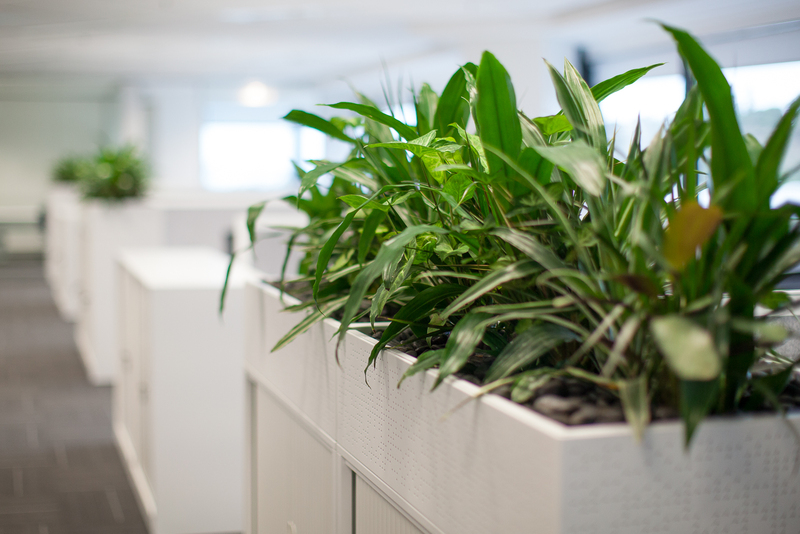 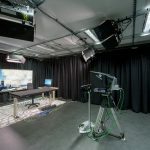 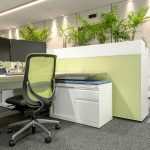 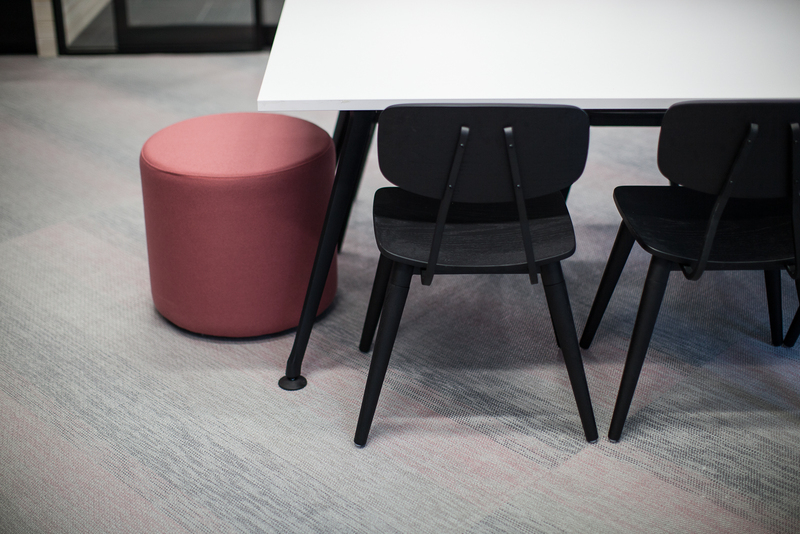 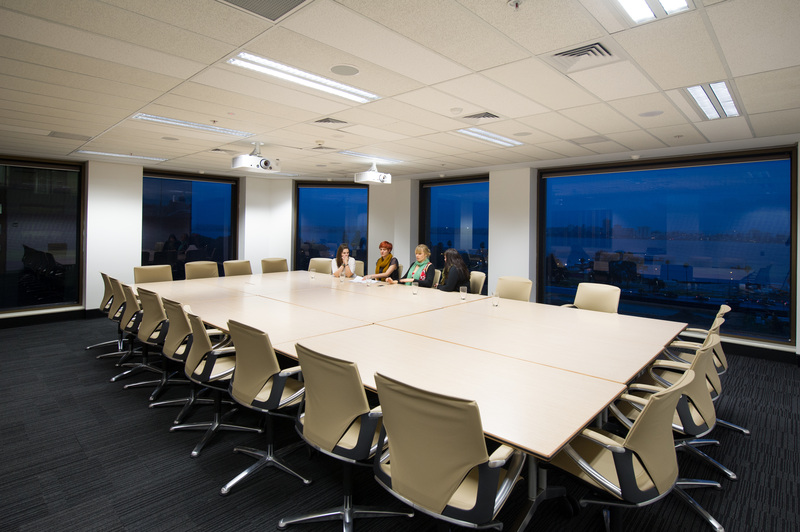 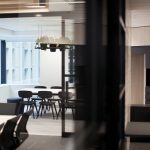 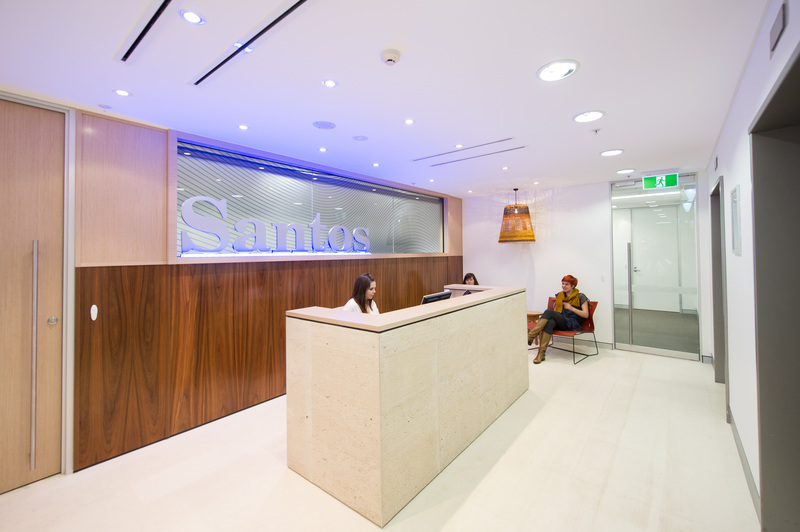 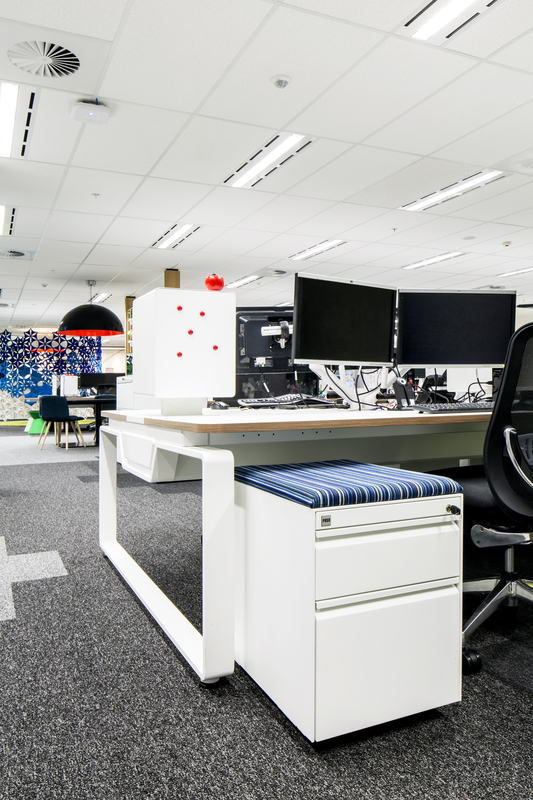 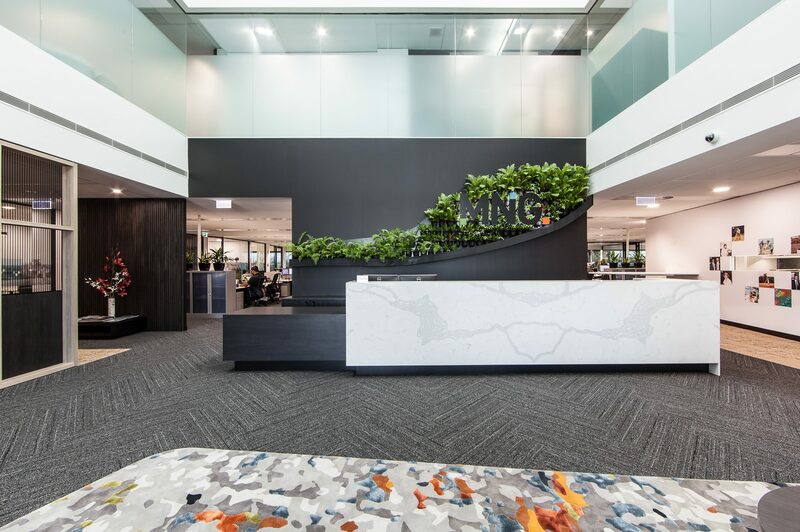 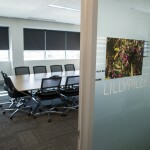 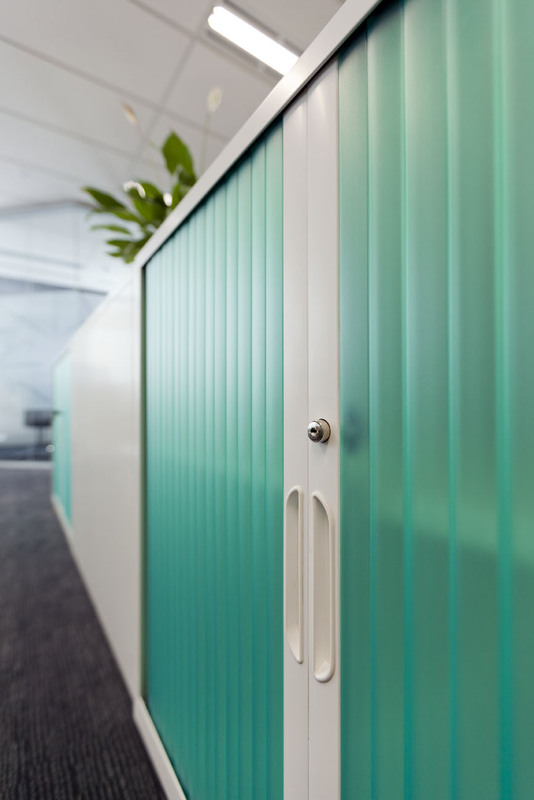 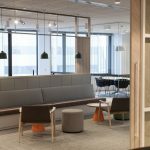 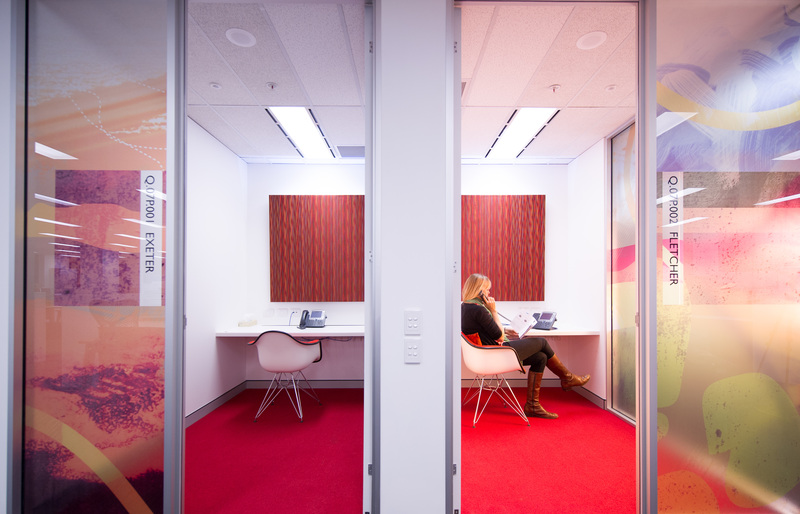 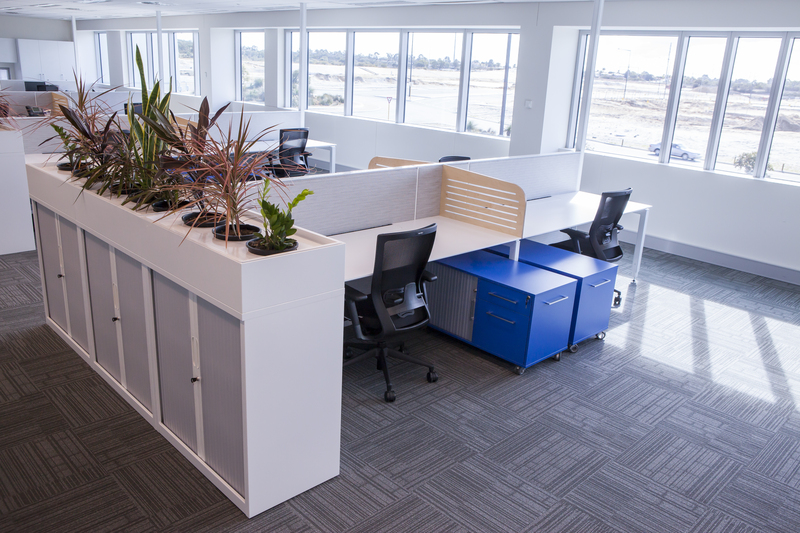 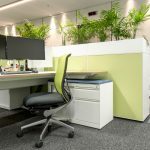 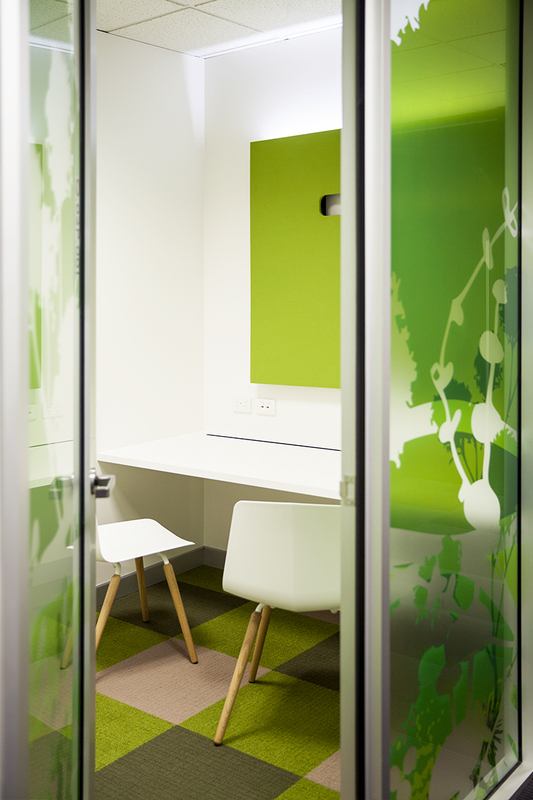 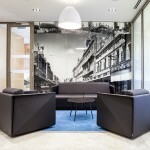 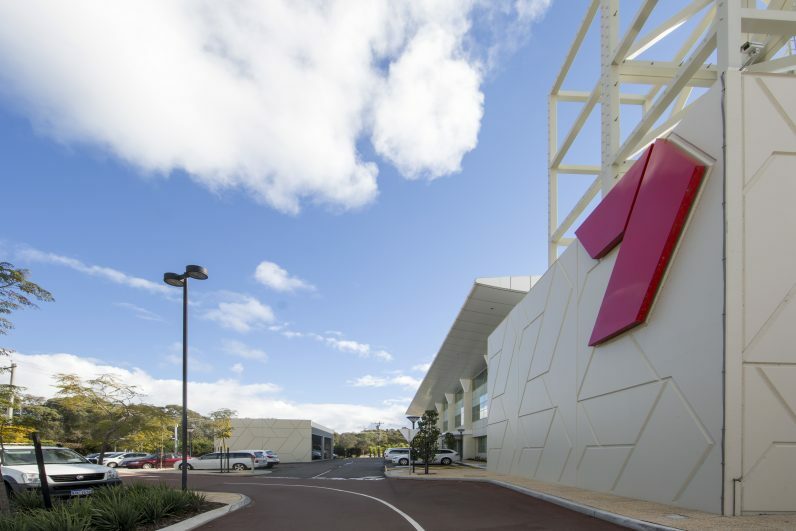 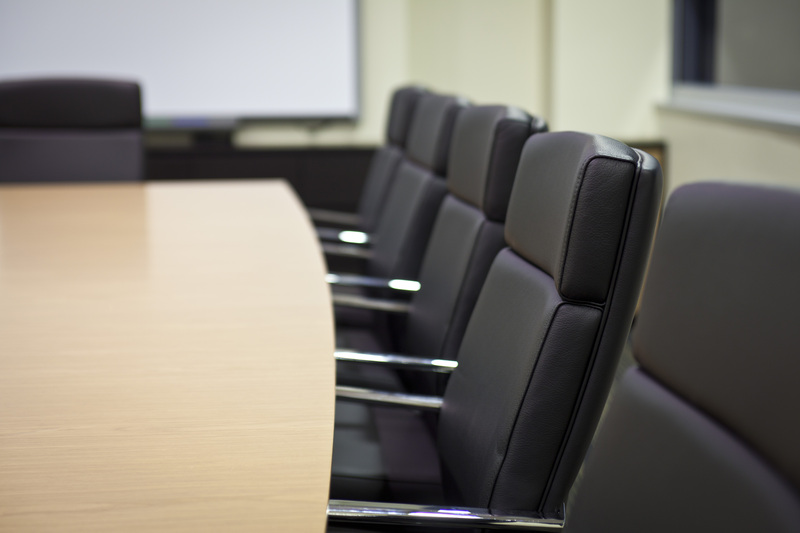 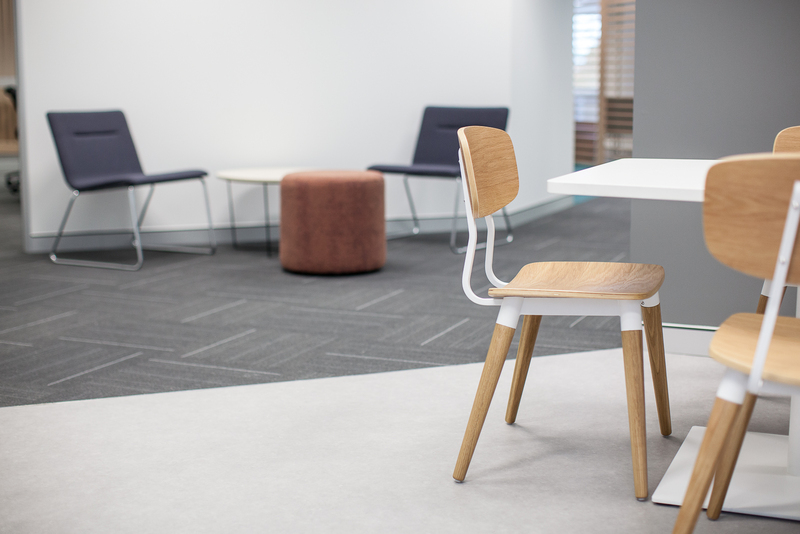 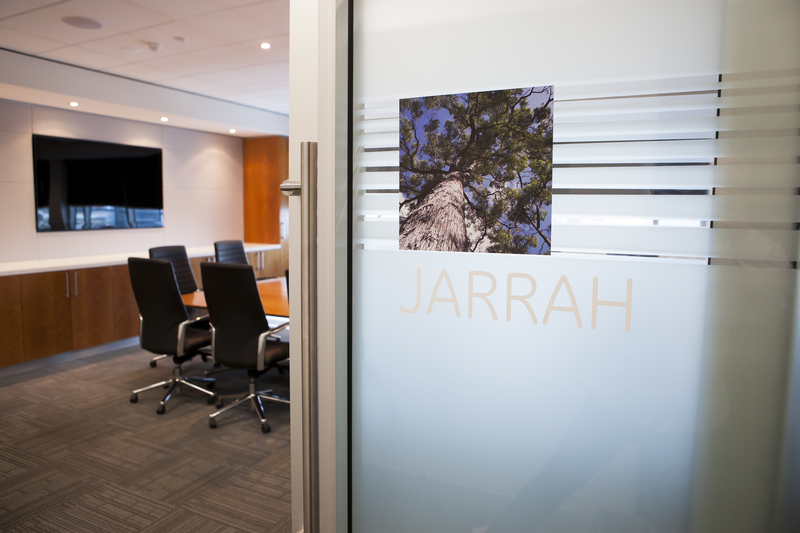 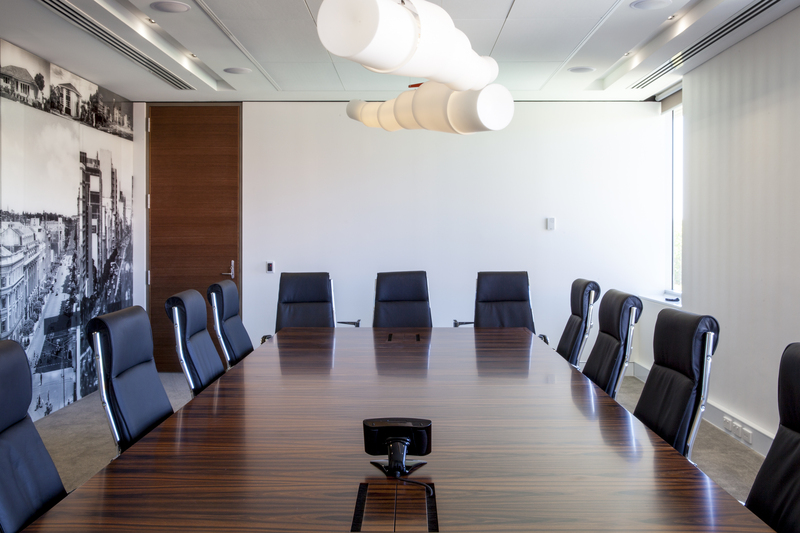 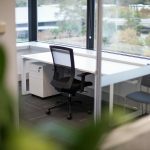 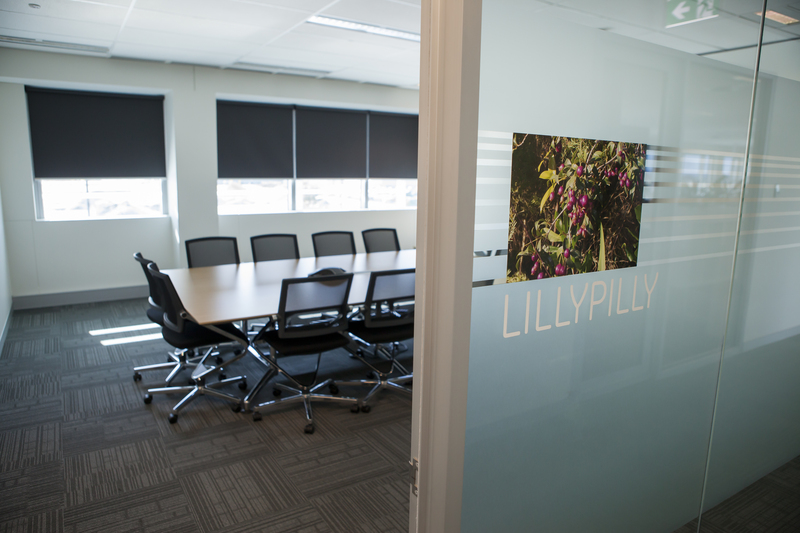 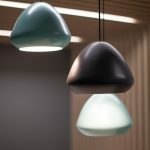 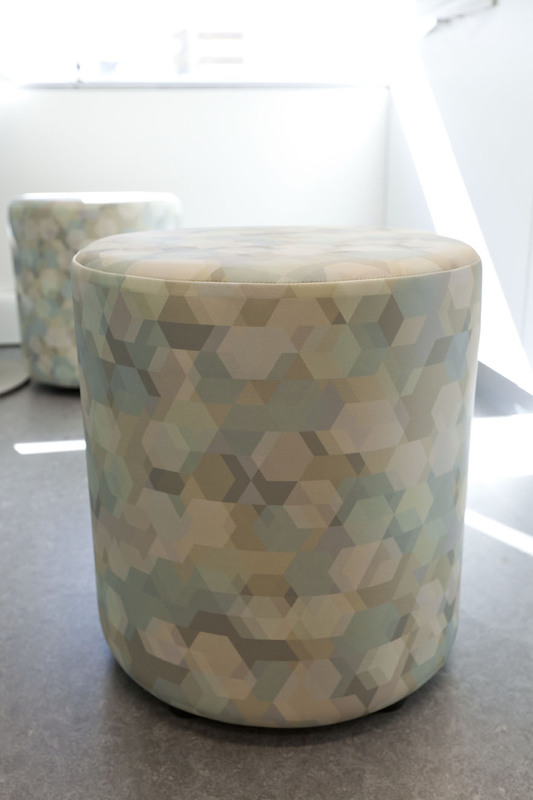 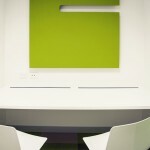 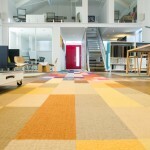 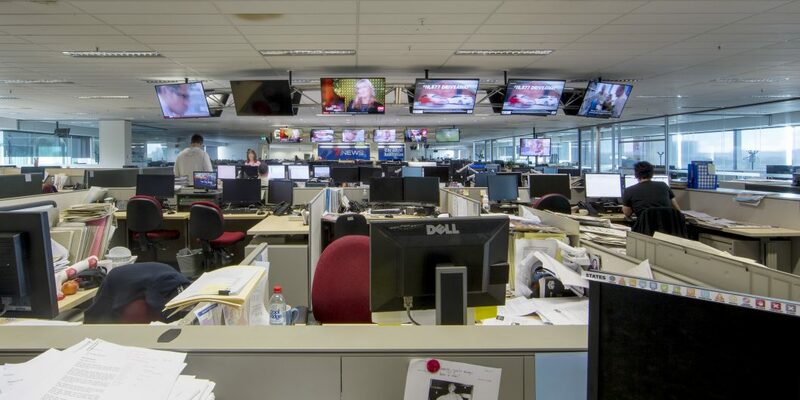 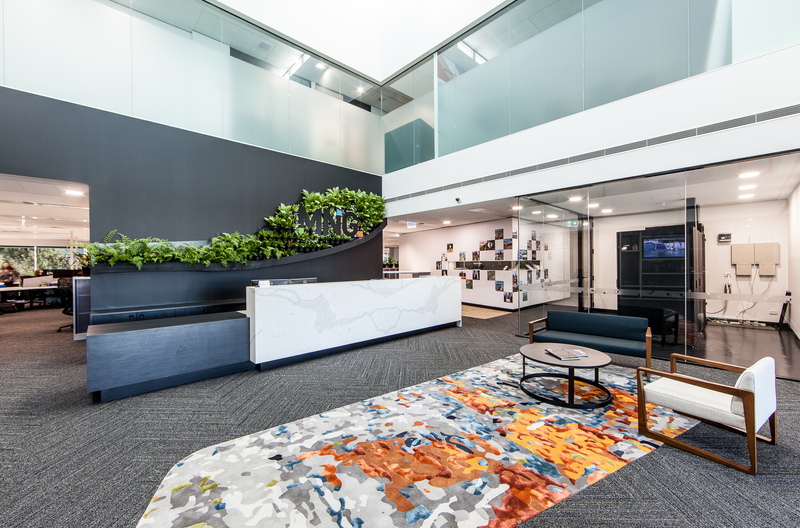 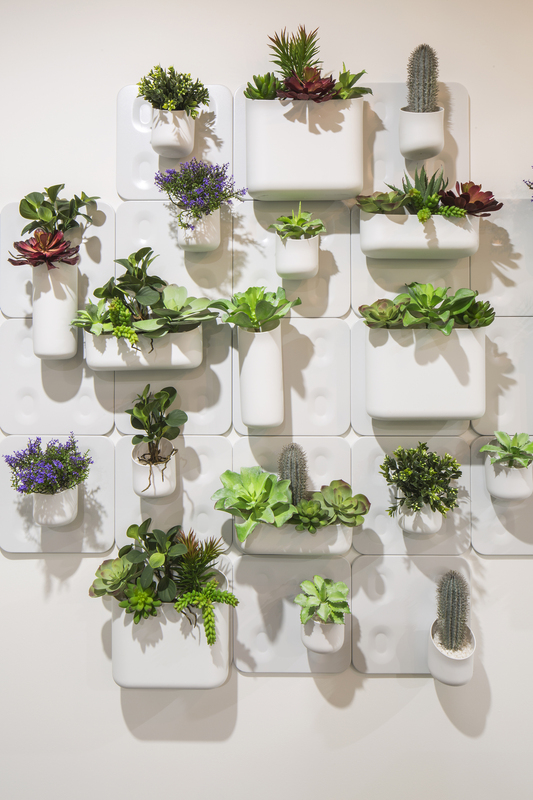 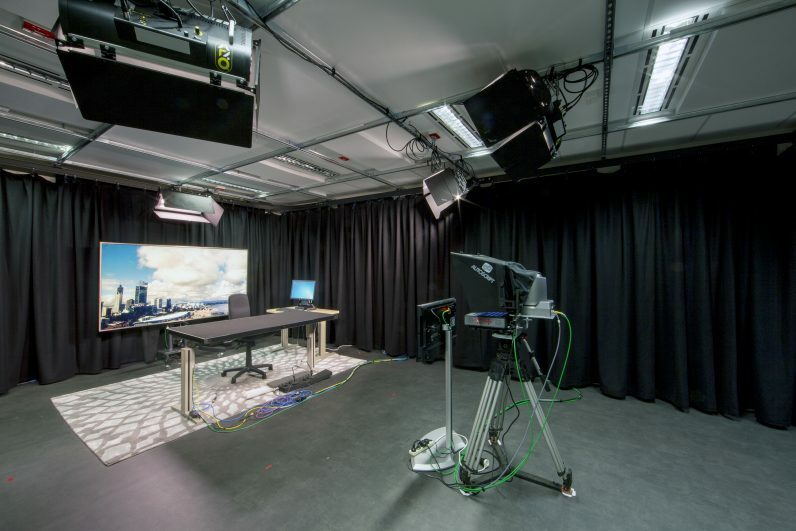 Office Spaces are Changing- Are You Keeping Up? 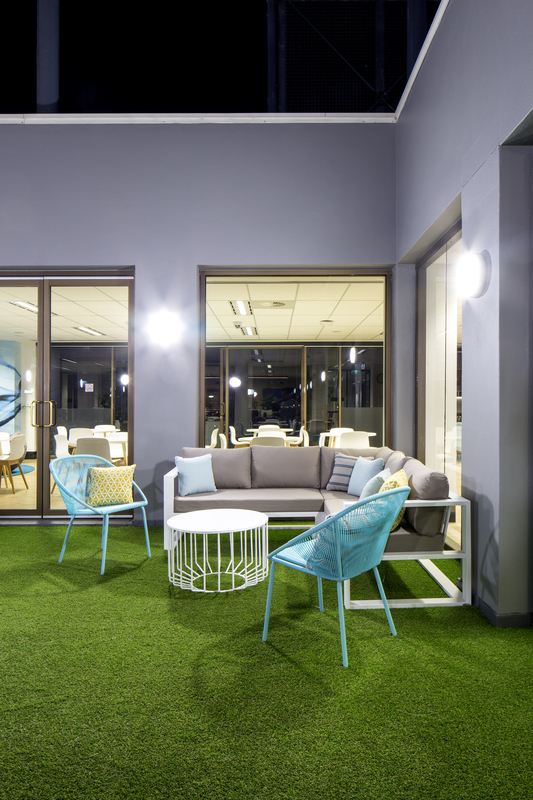 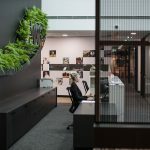 Are Pet-Friendly Offices the Way of the Future? 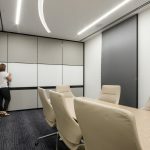 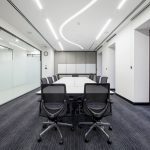 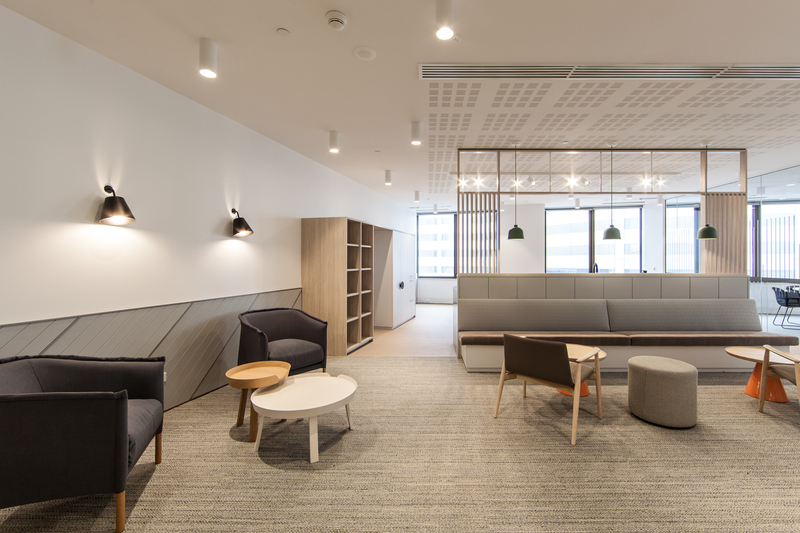 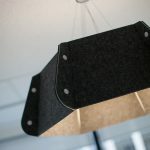 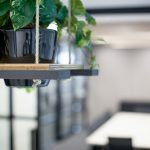 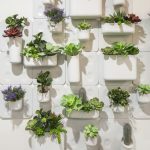 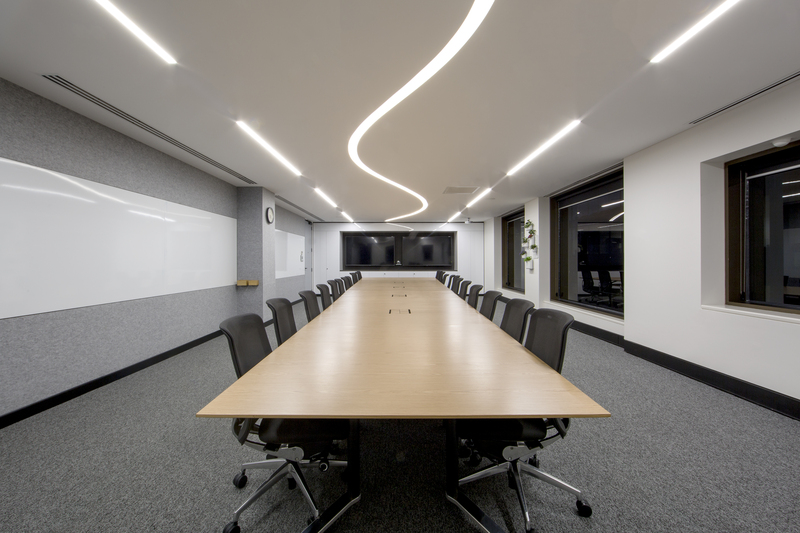 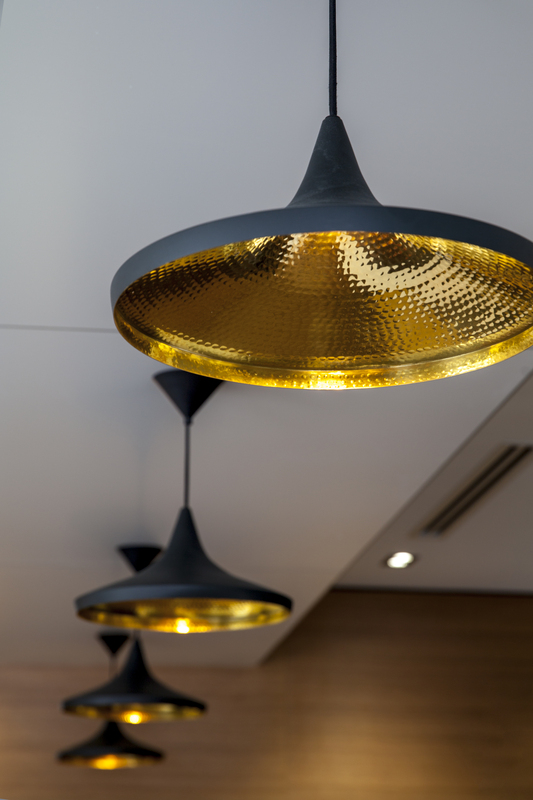 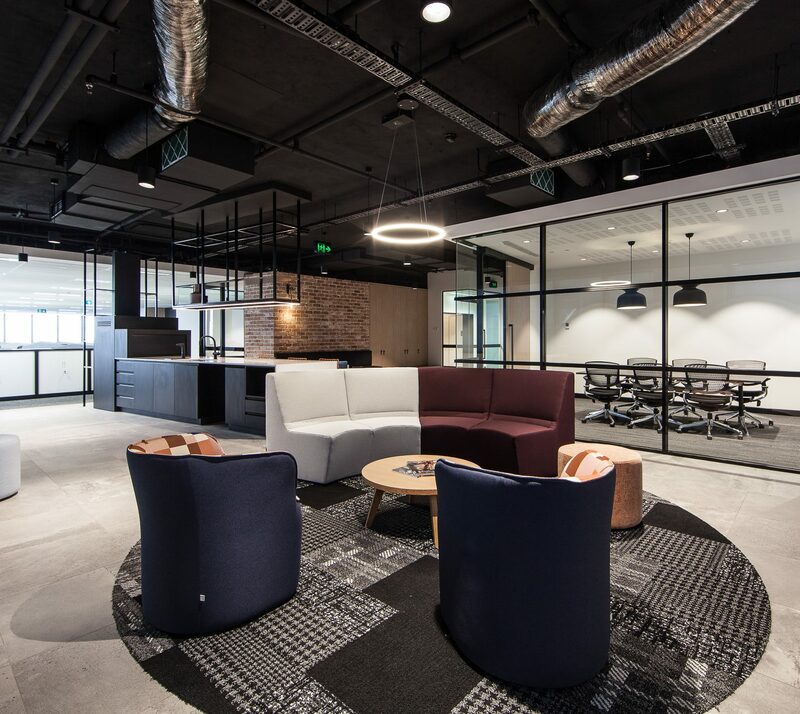 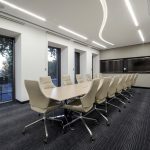 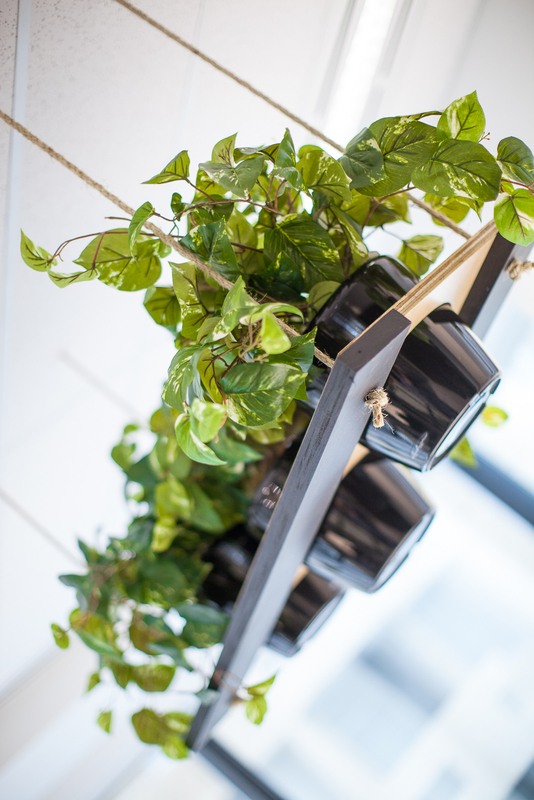 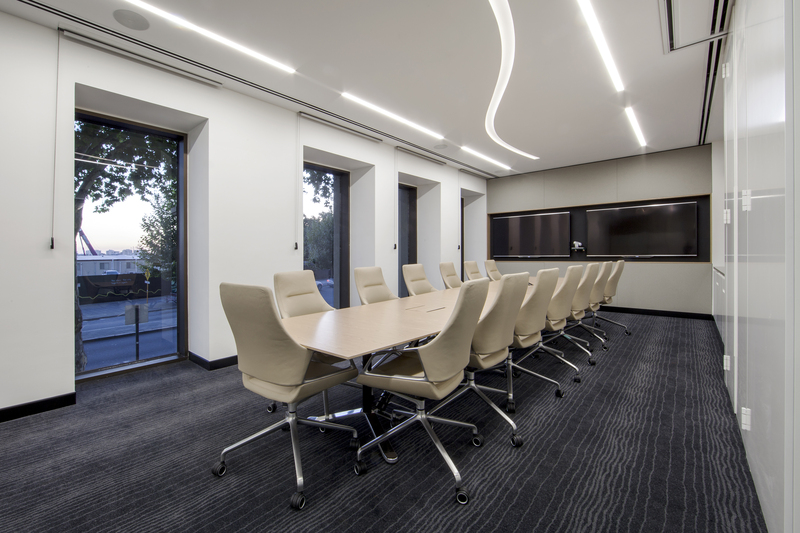 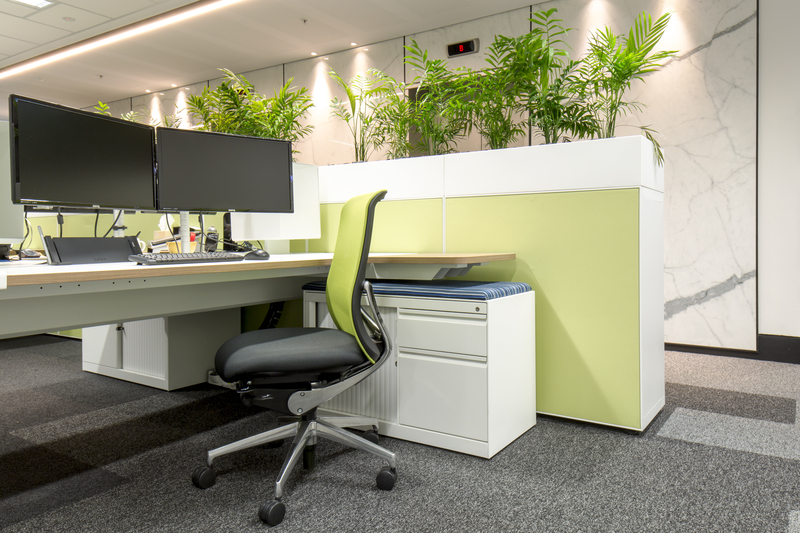 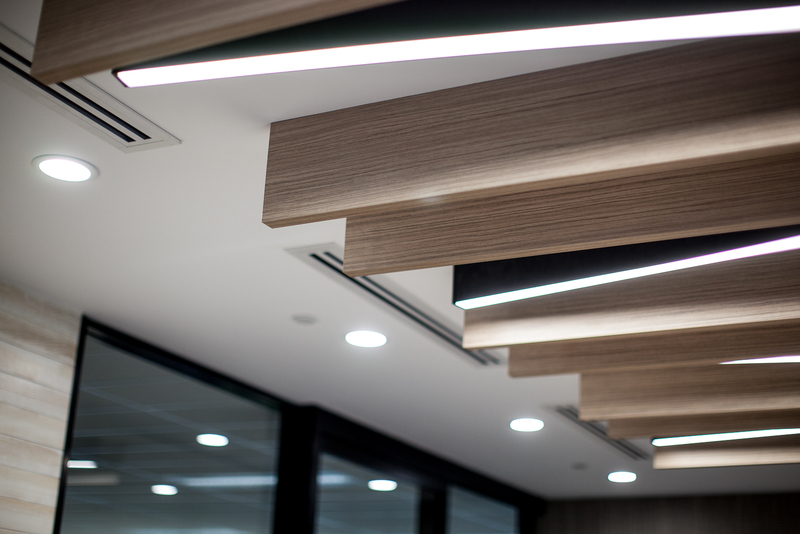 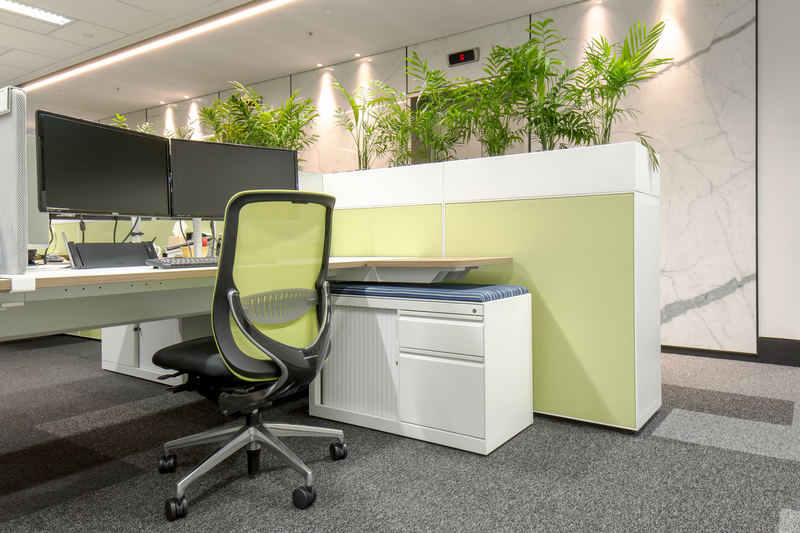 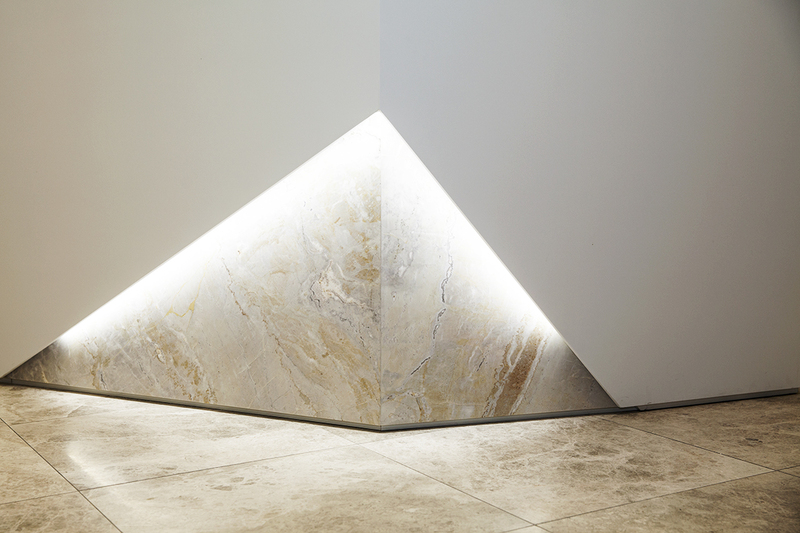 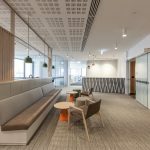 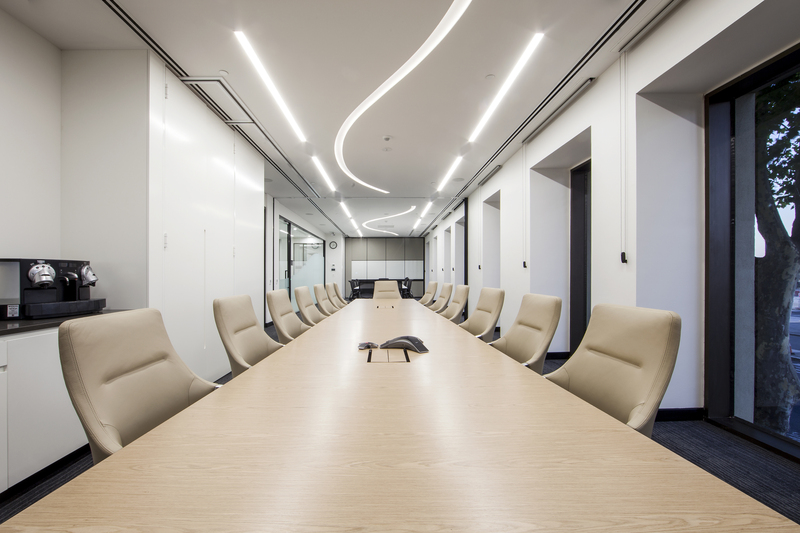 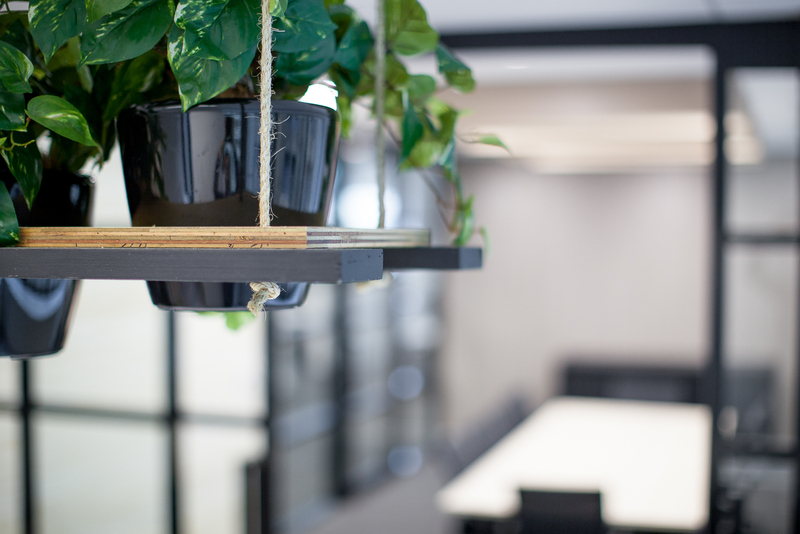 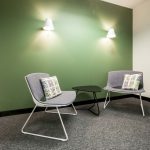 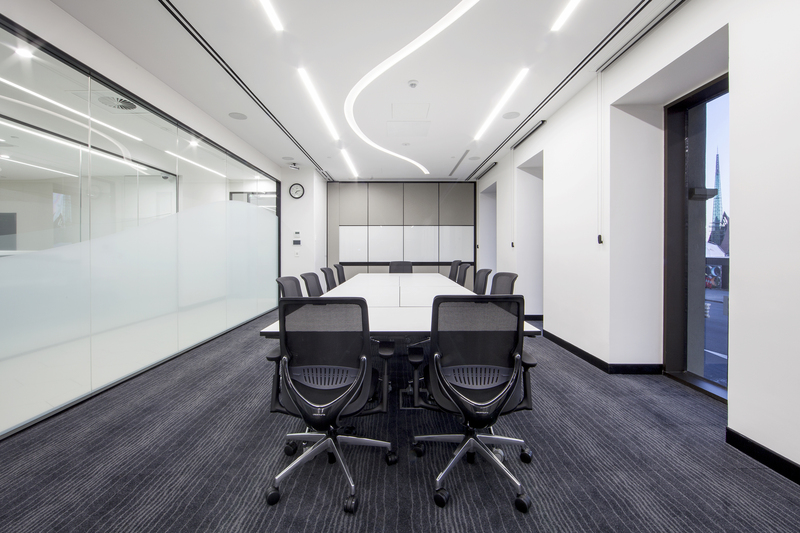 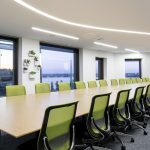 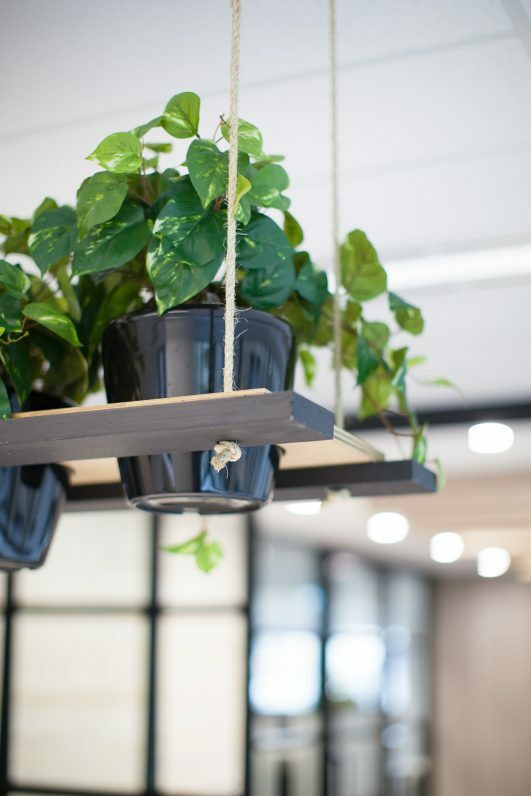 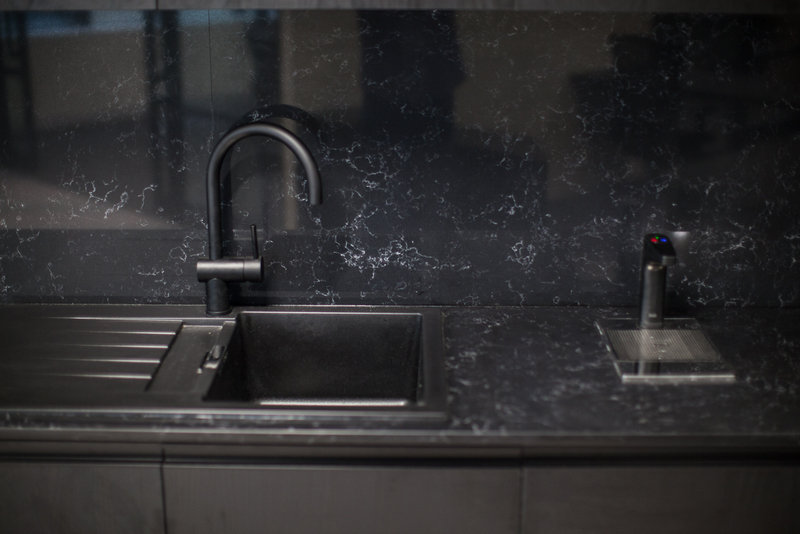 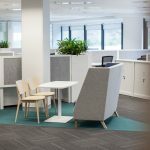 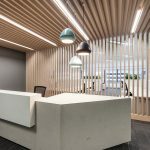 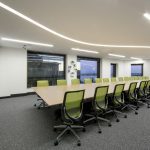 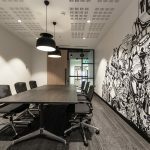 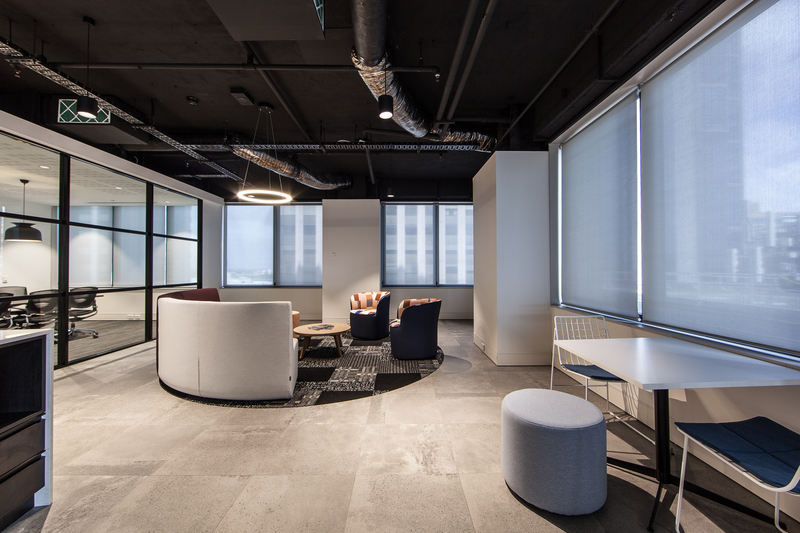 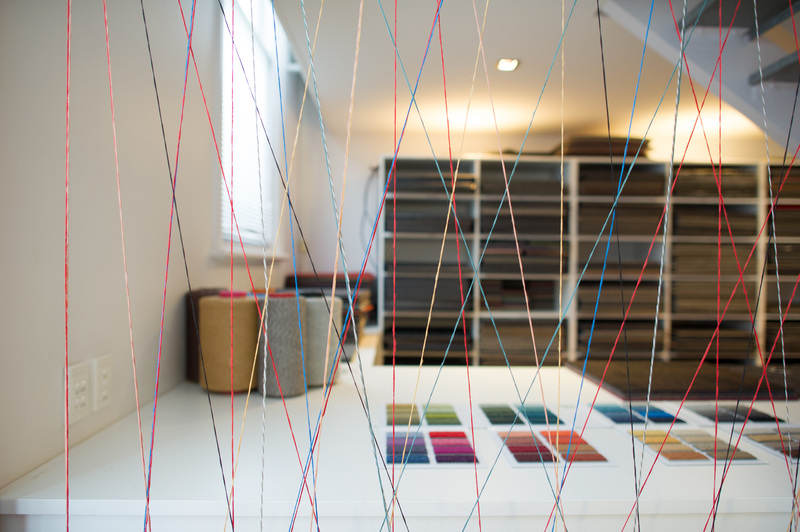 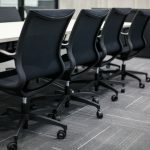 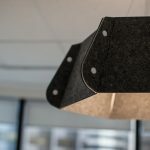 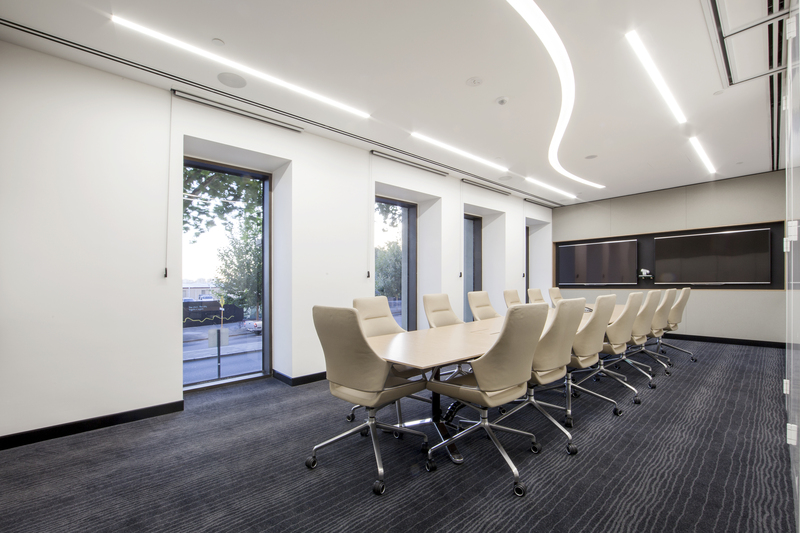 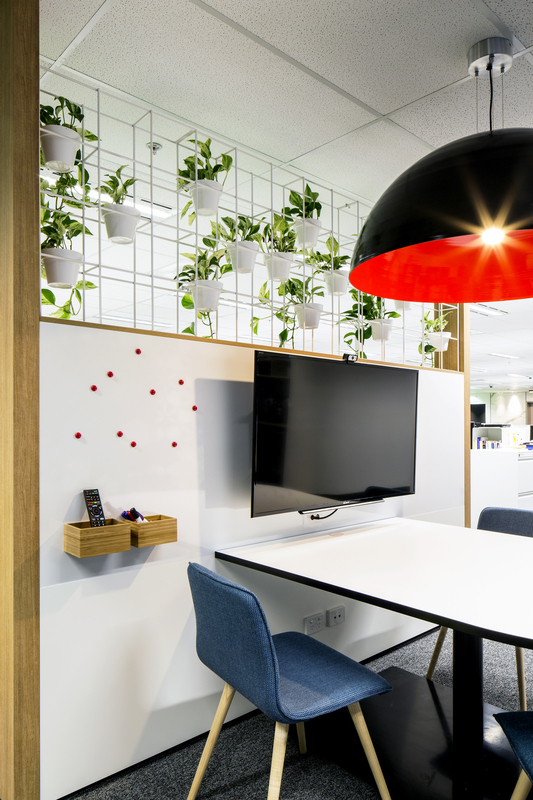 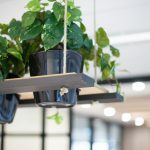 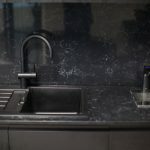 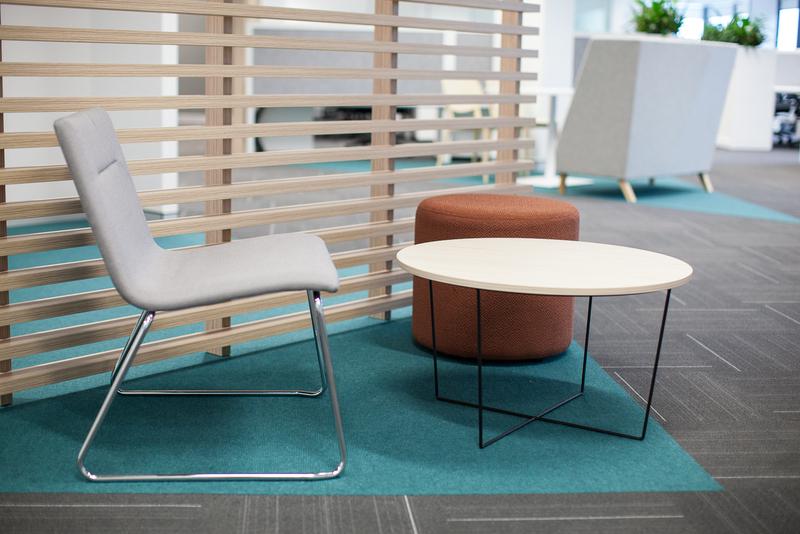 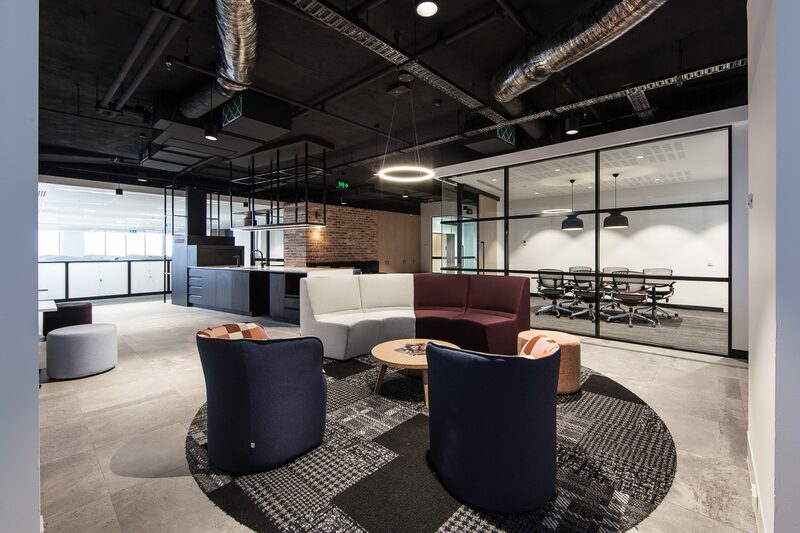 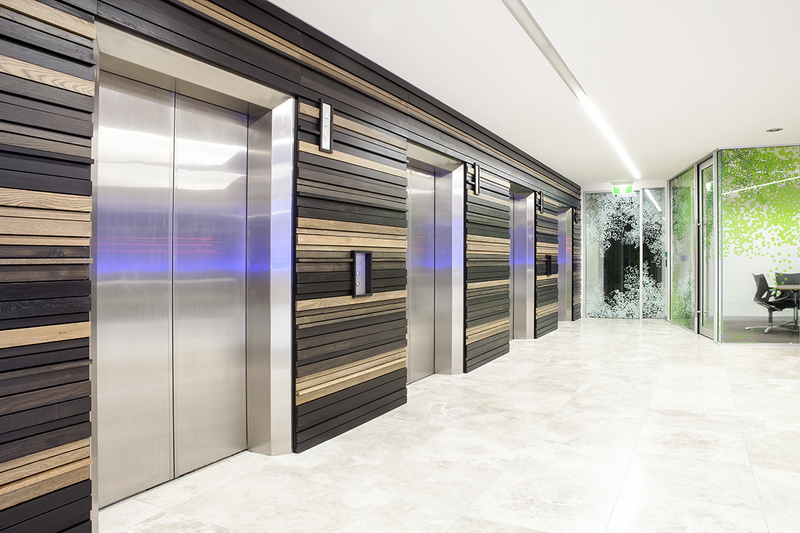 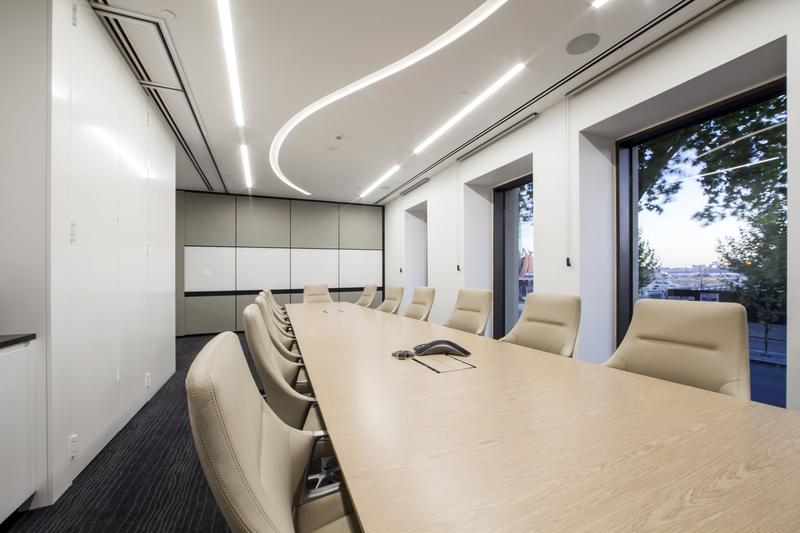 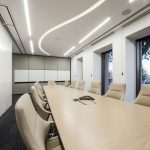 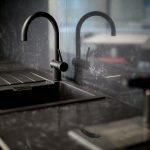 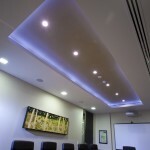 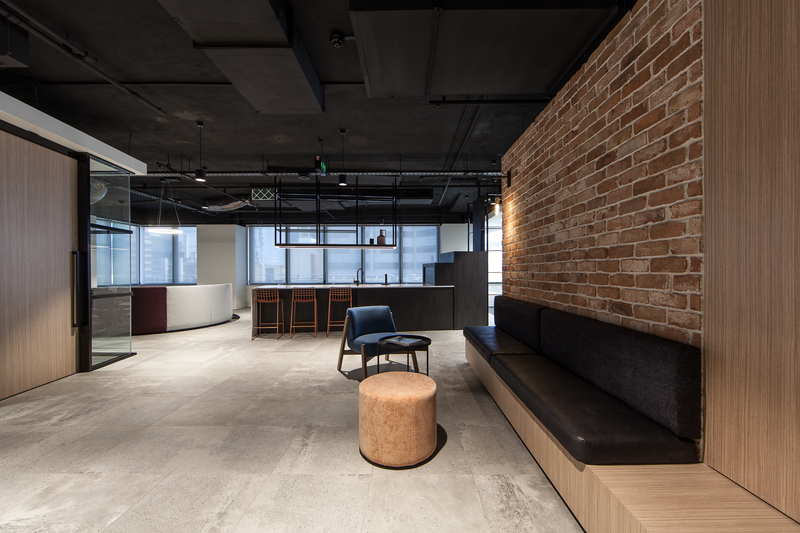 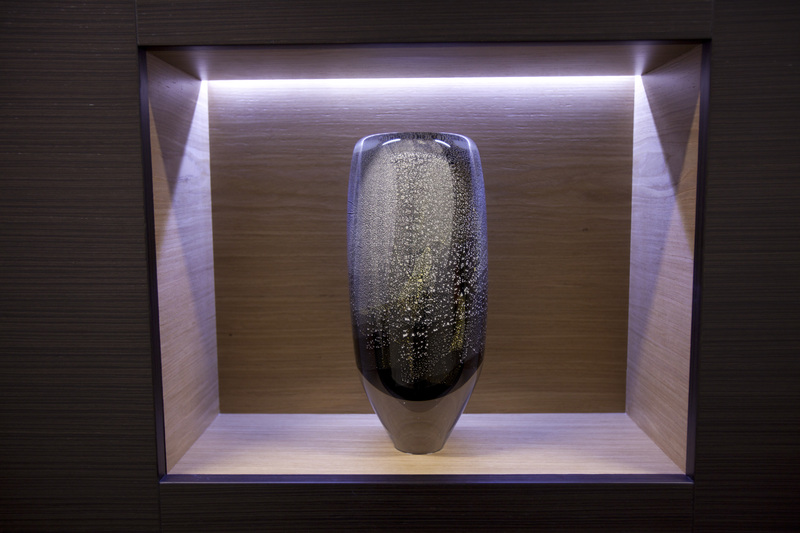 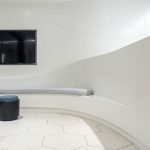 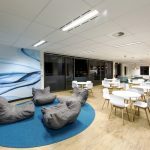 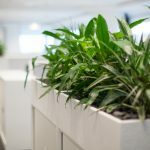 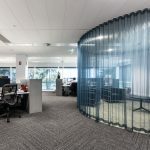 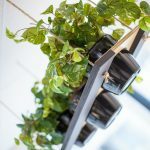 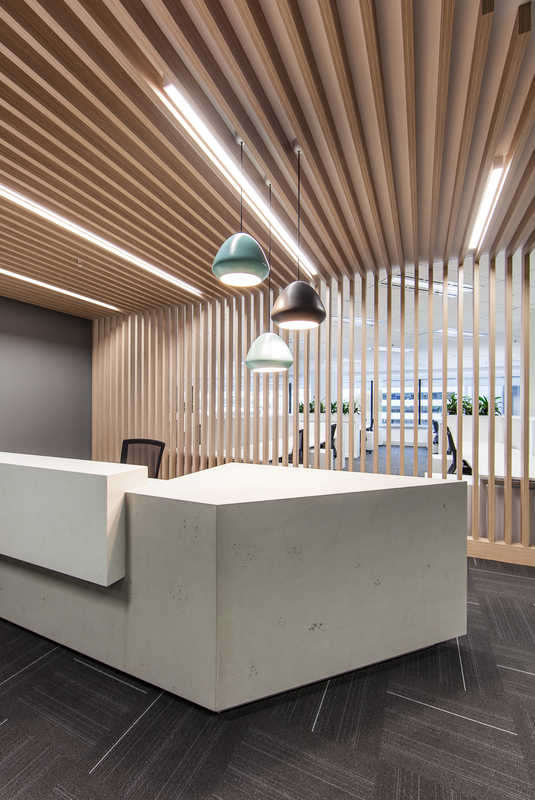 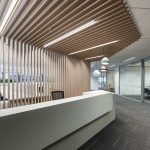 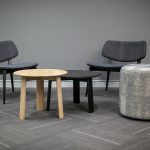 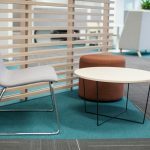 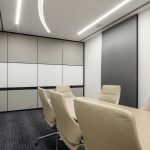 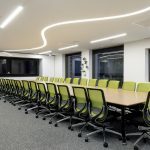 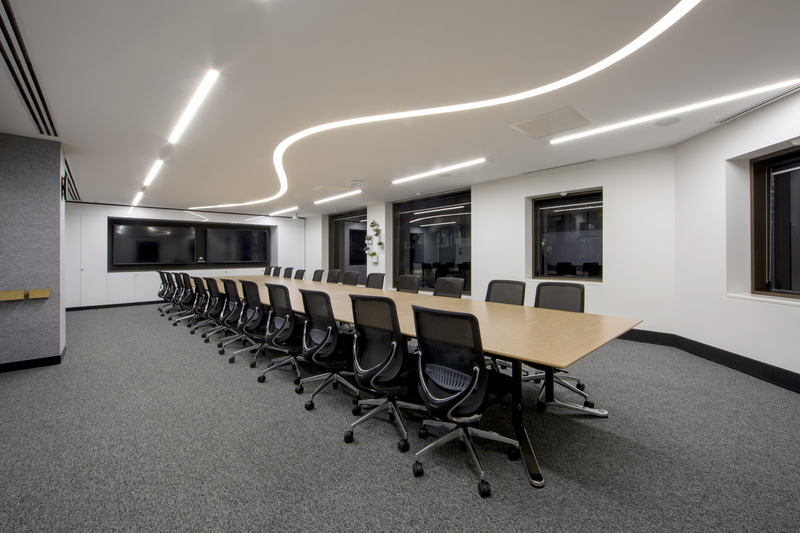 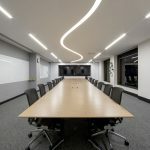 Contact Davidson Projects for fit outs, office fit outs, office interiors, office refurbishment, base building and make good services or to receive a quote.